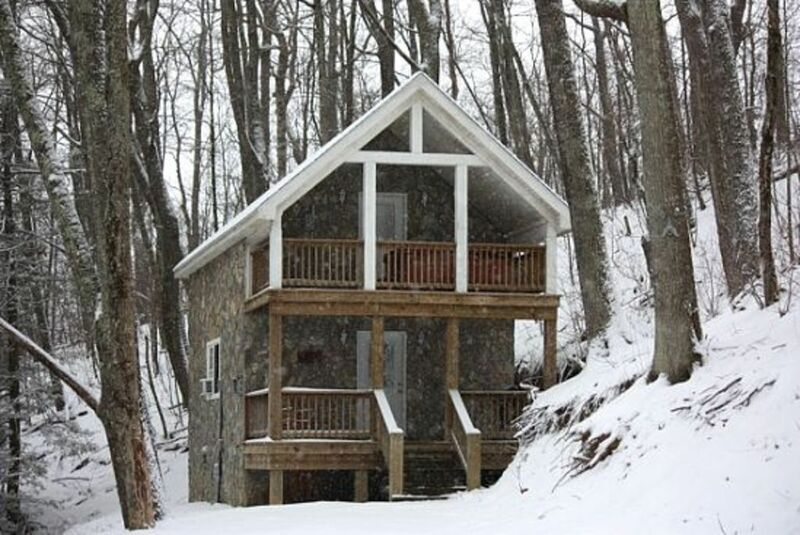 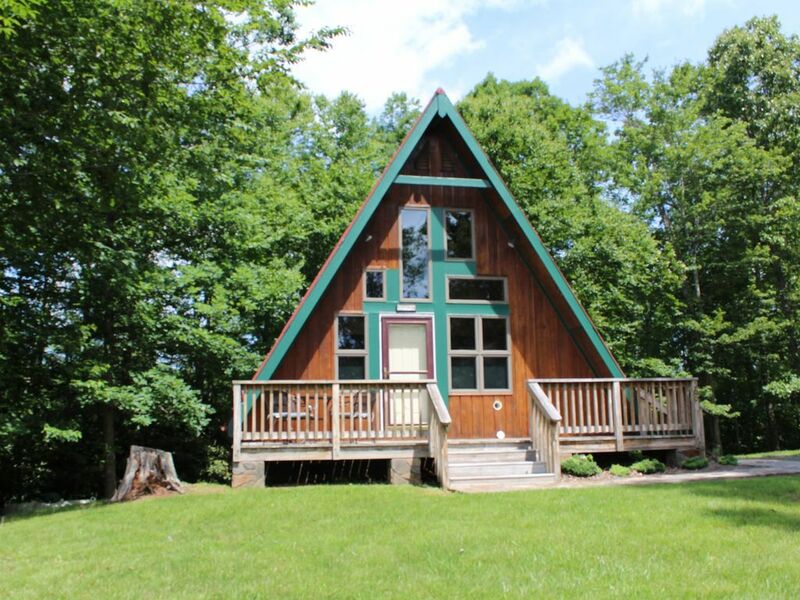 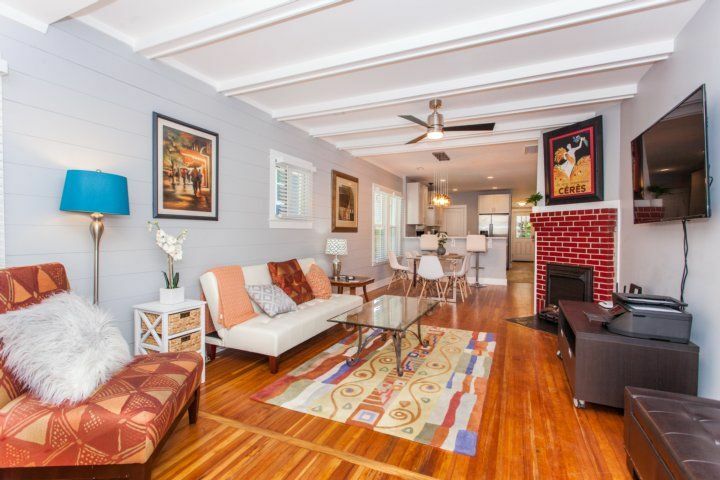 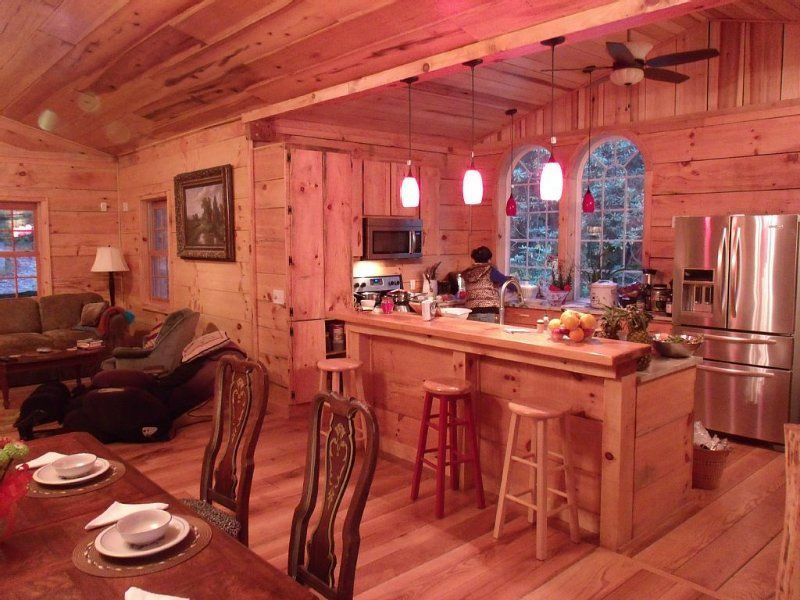 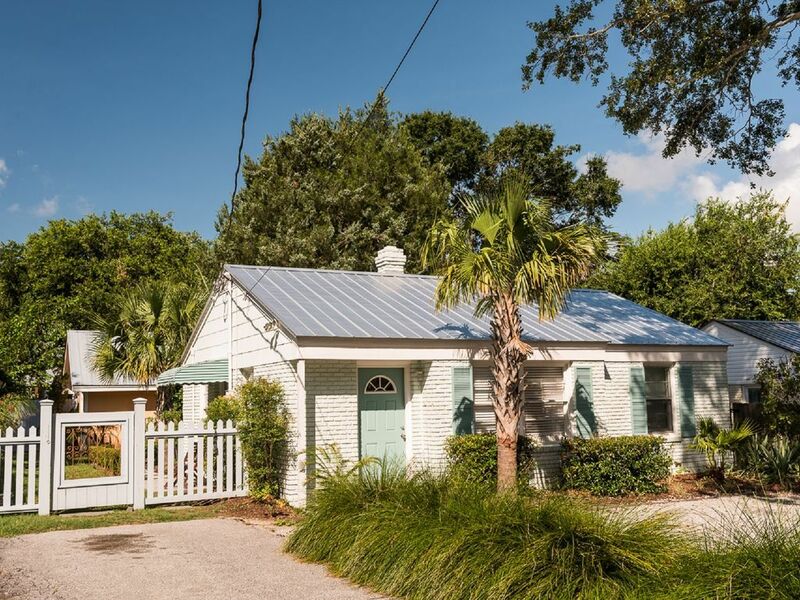 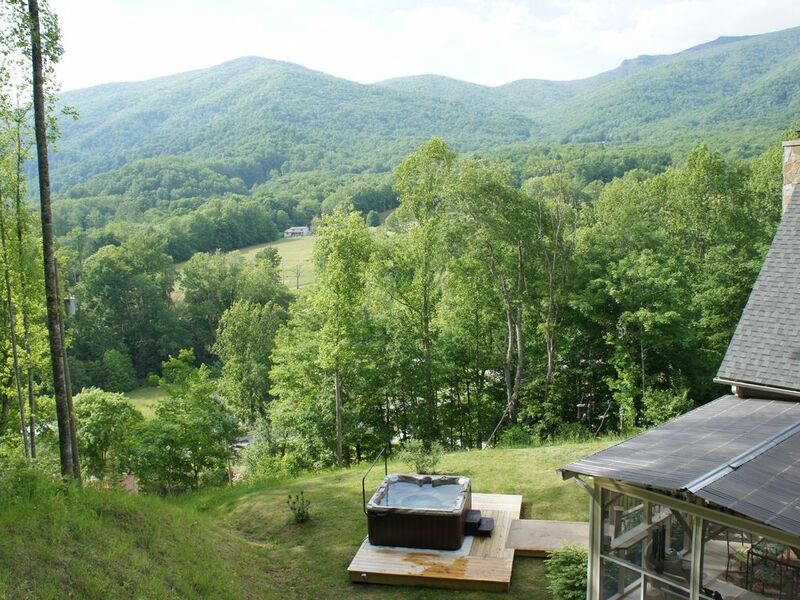 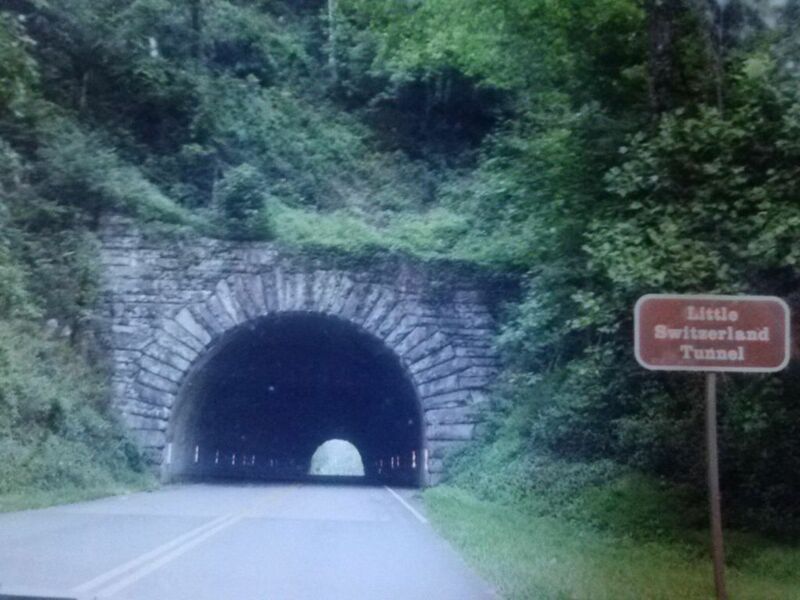 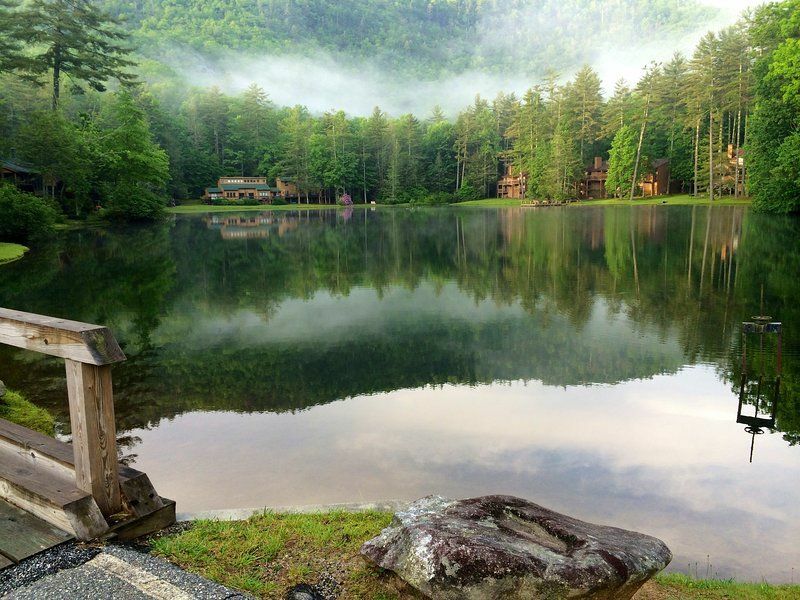 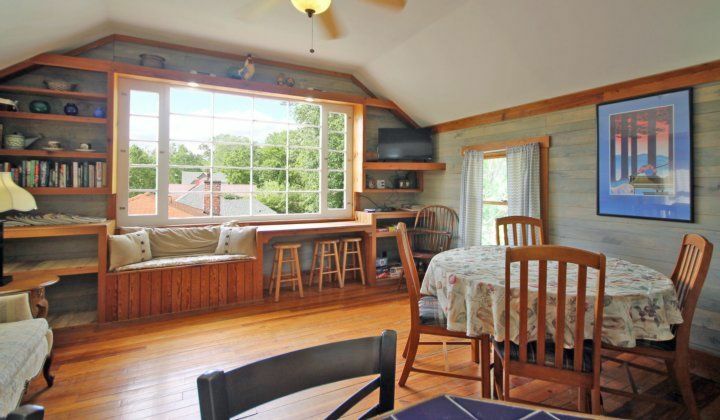 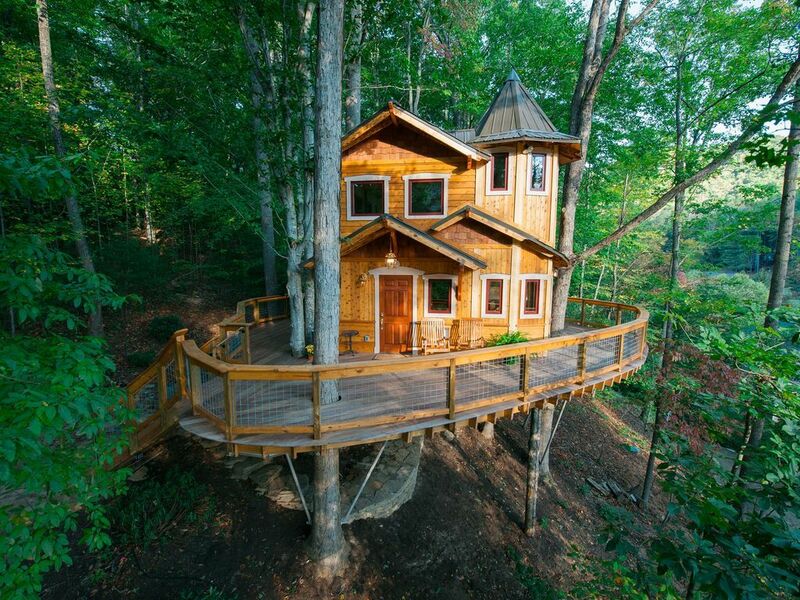 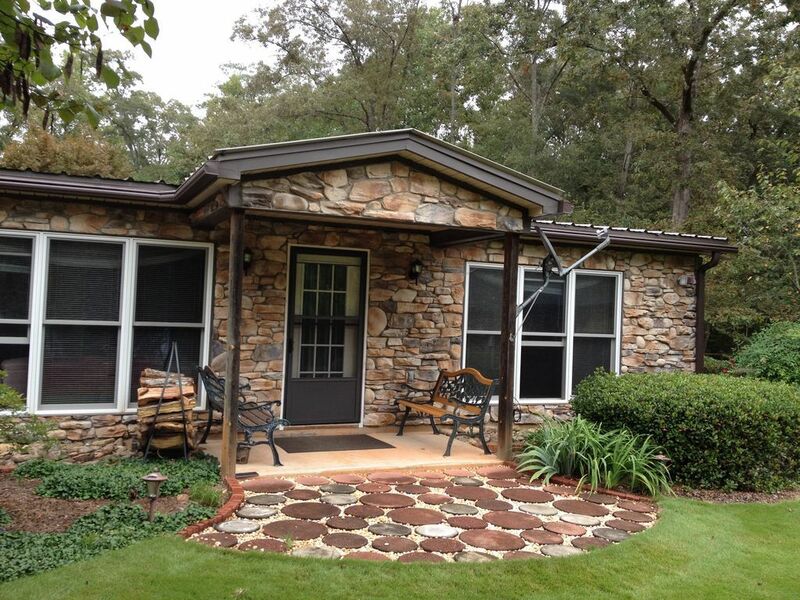 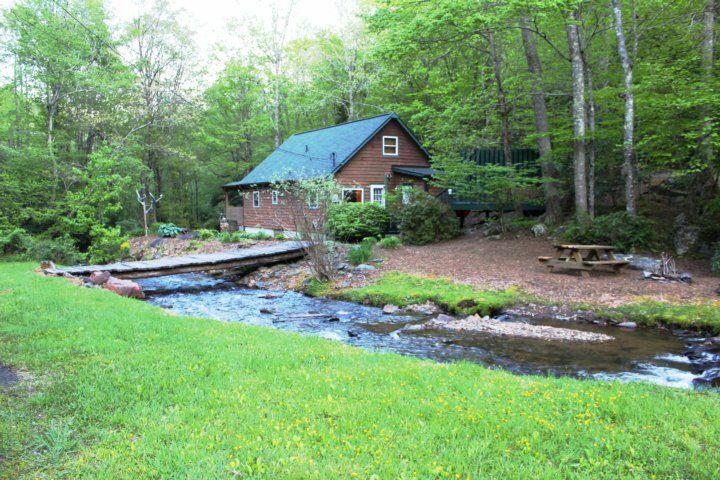 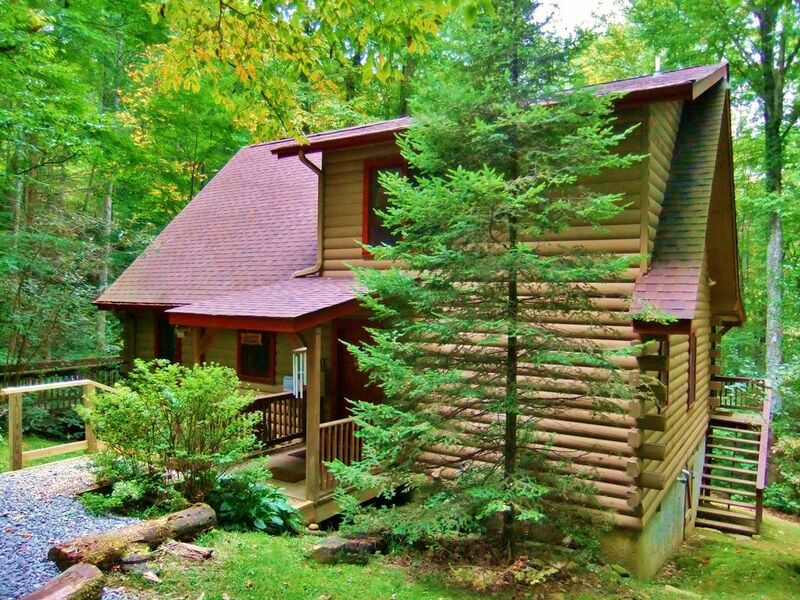 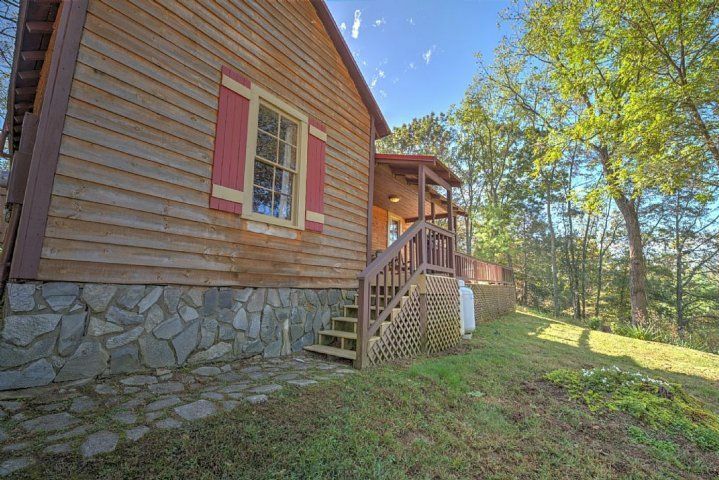 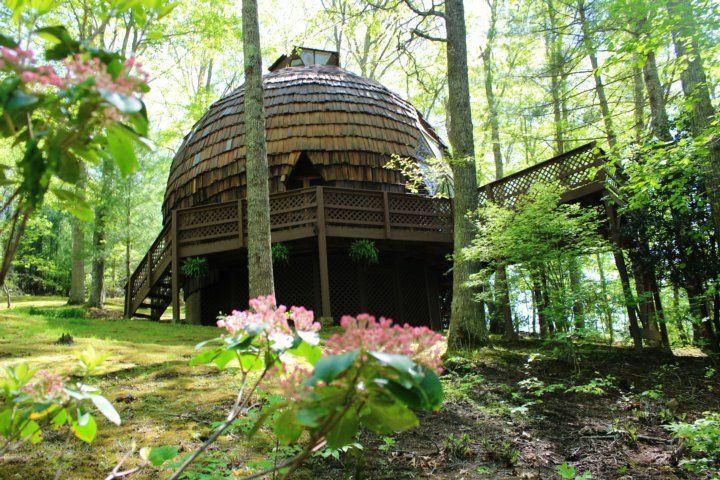 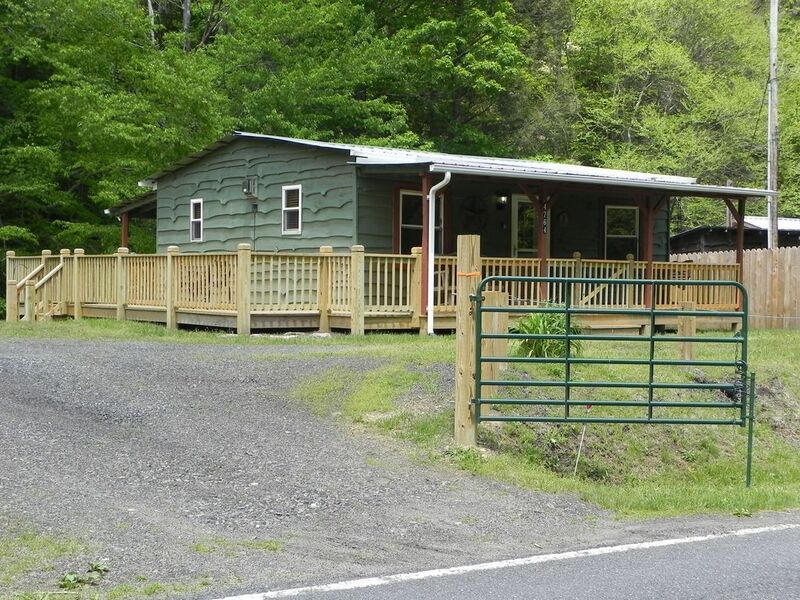 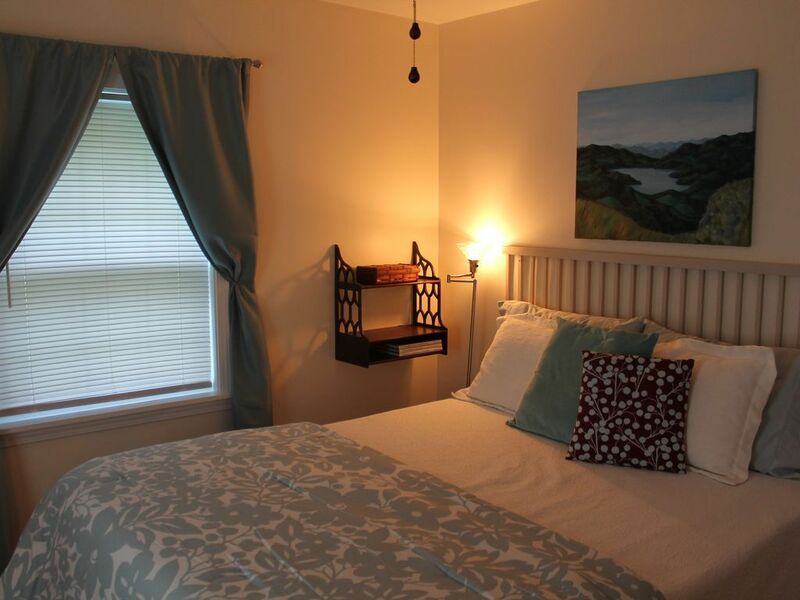 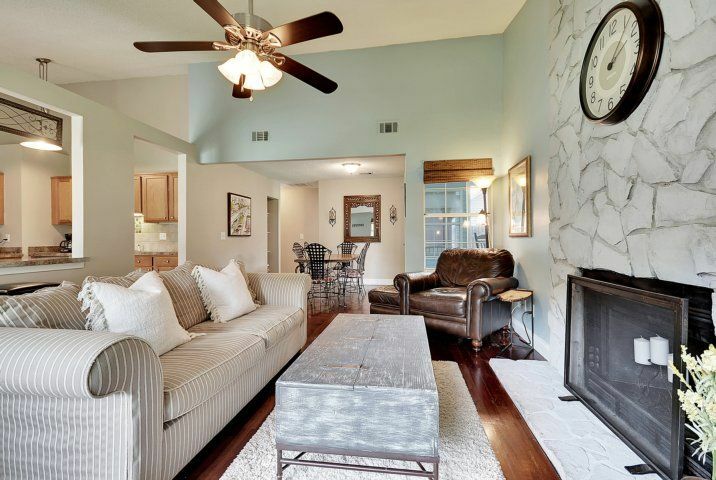 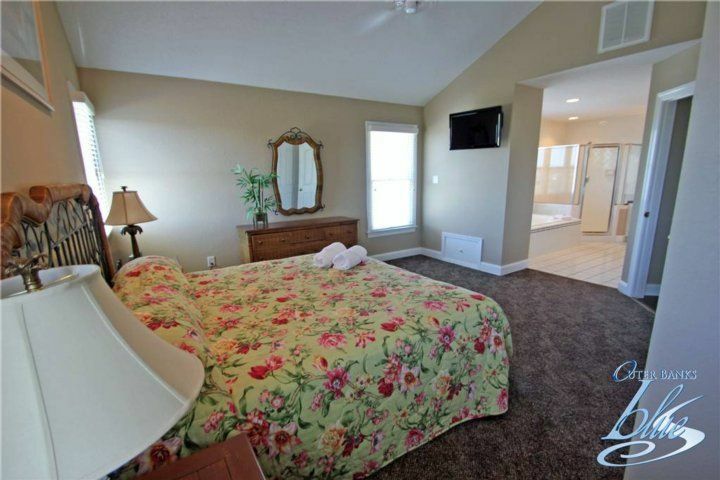 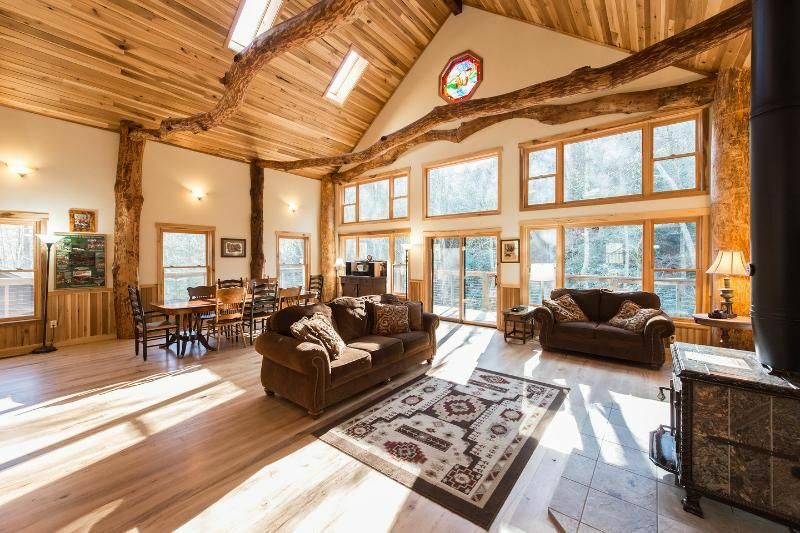 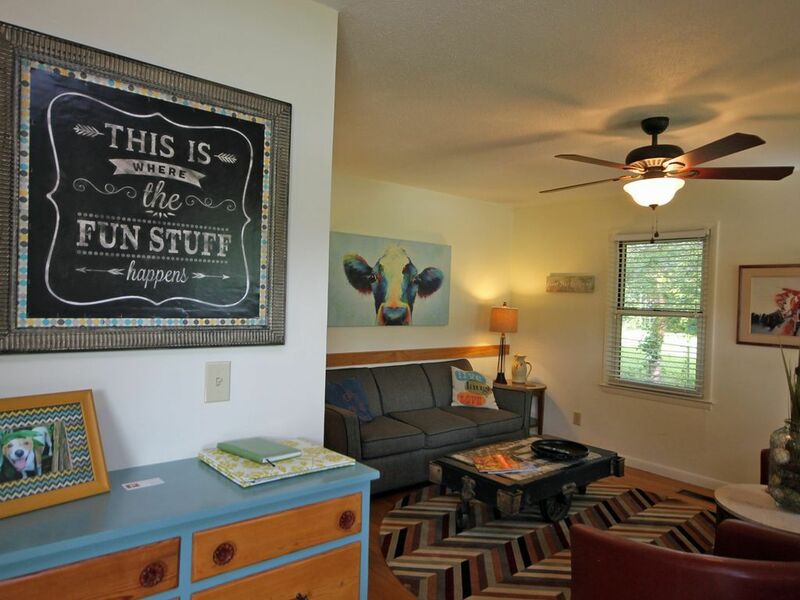 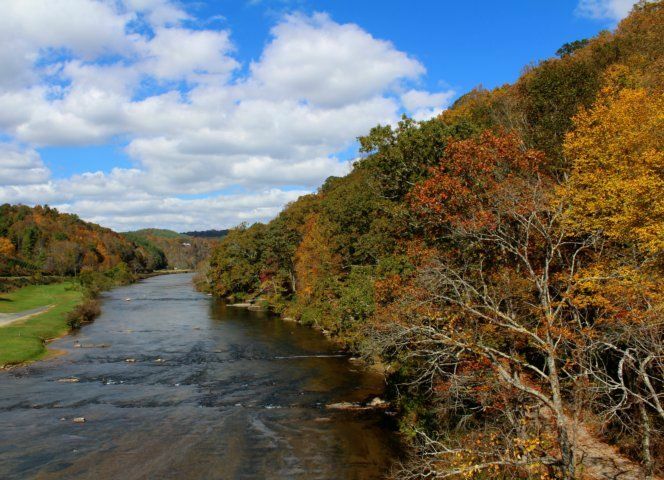 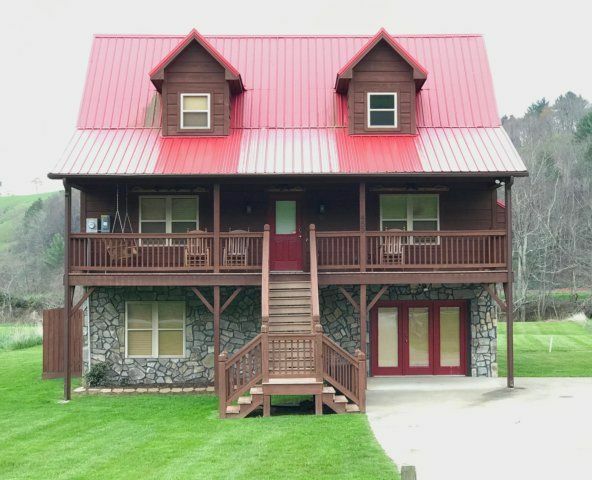 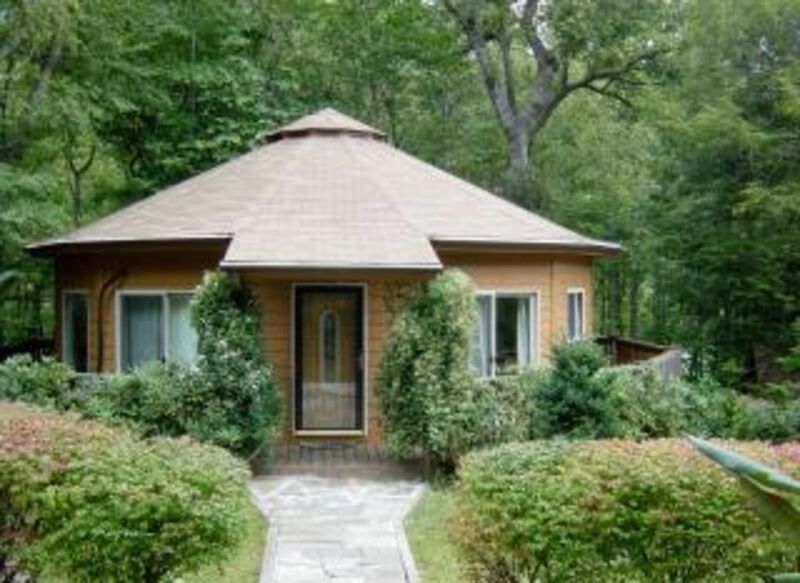 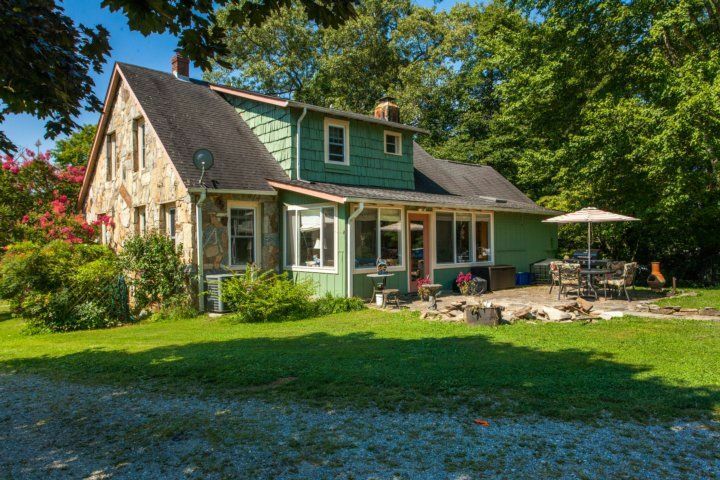 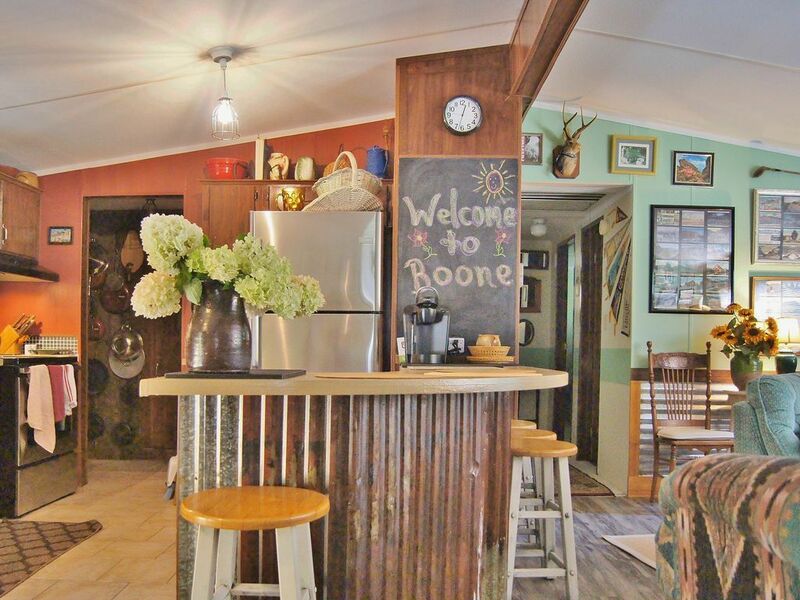 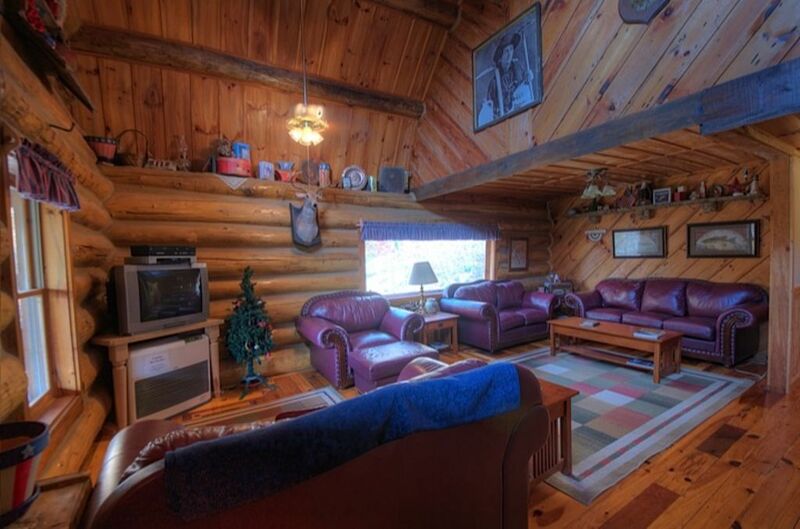 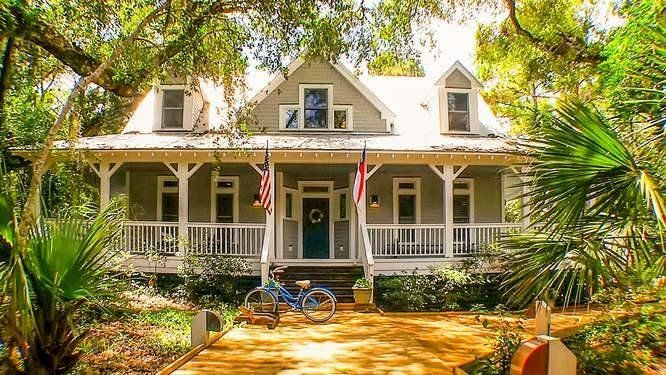 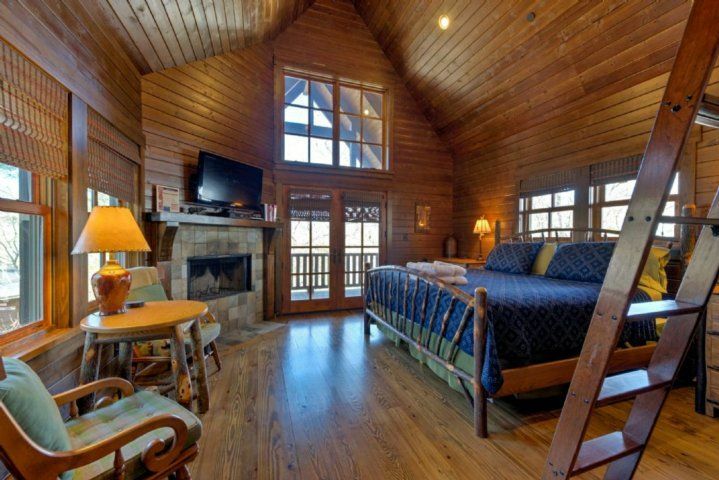 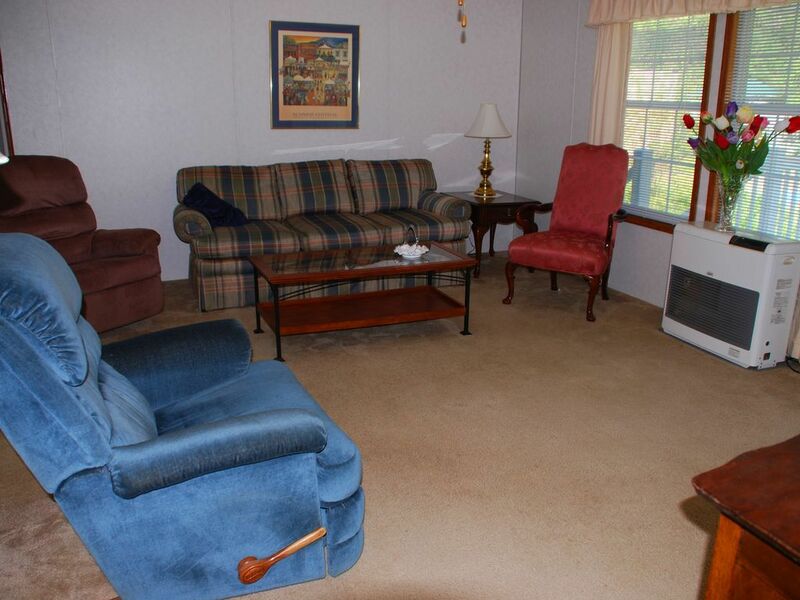 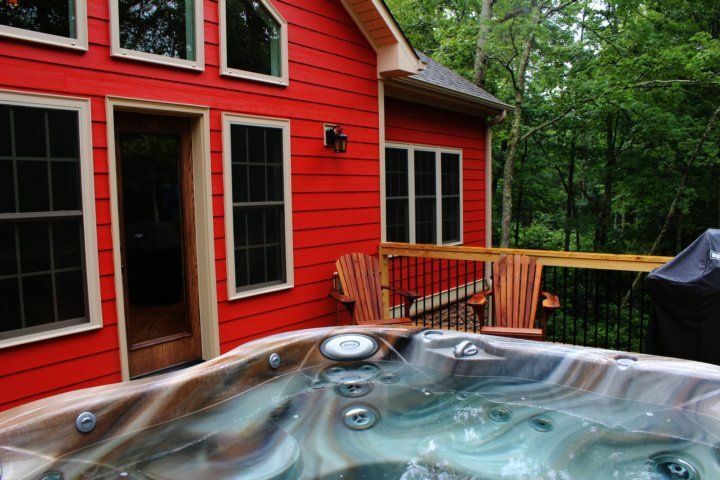 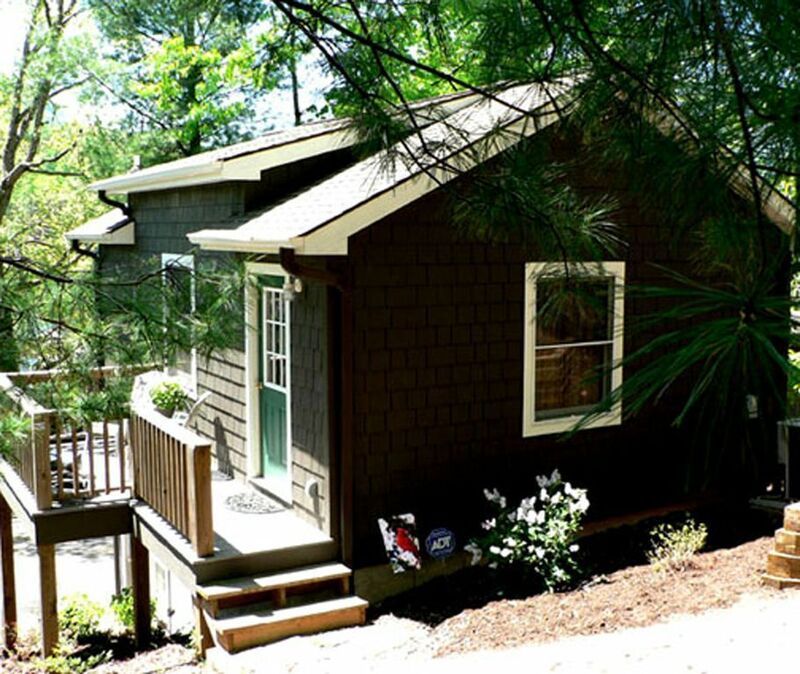 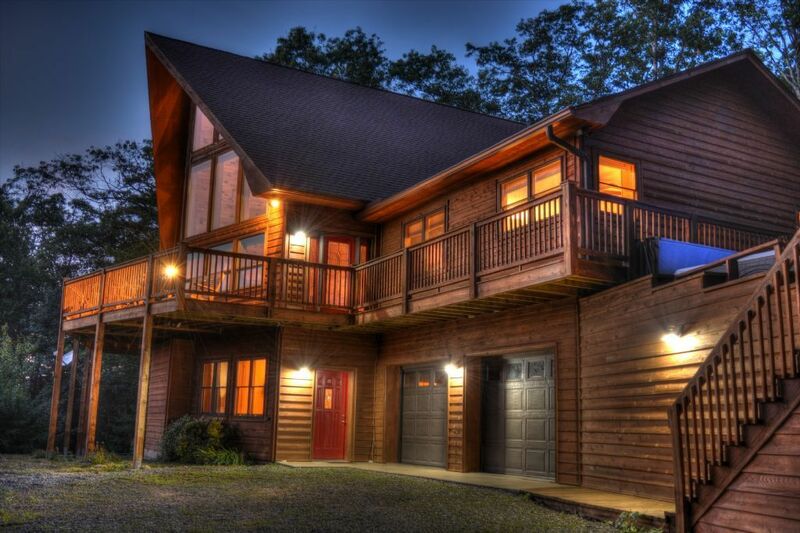 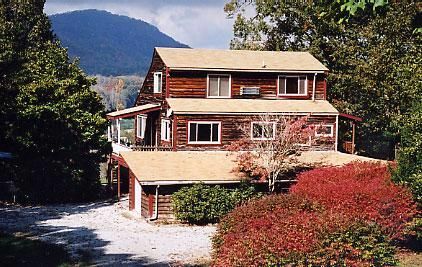 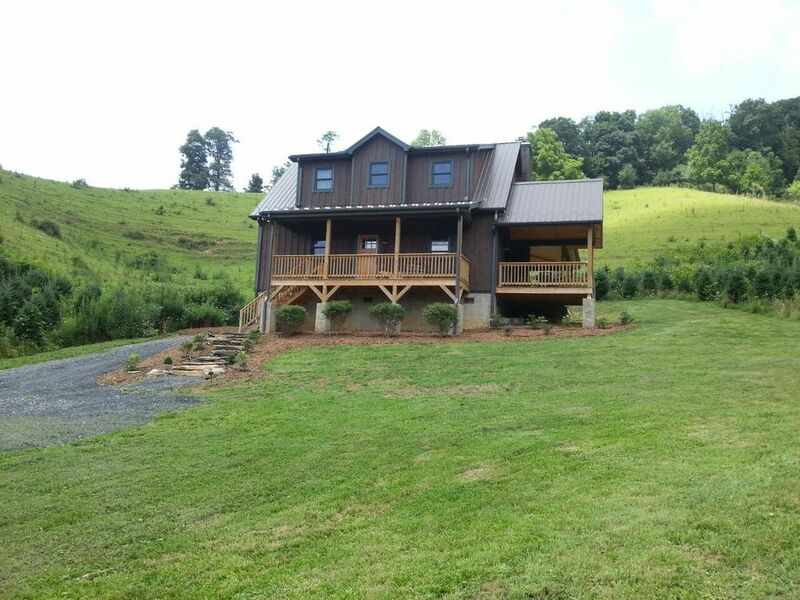 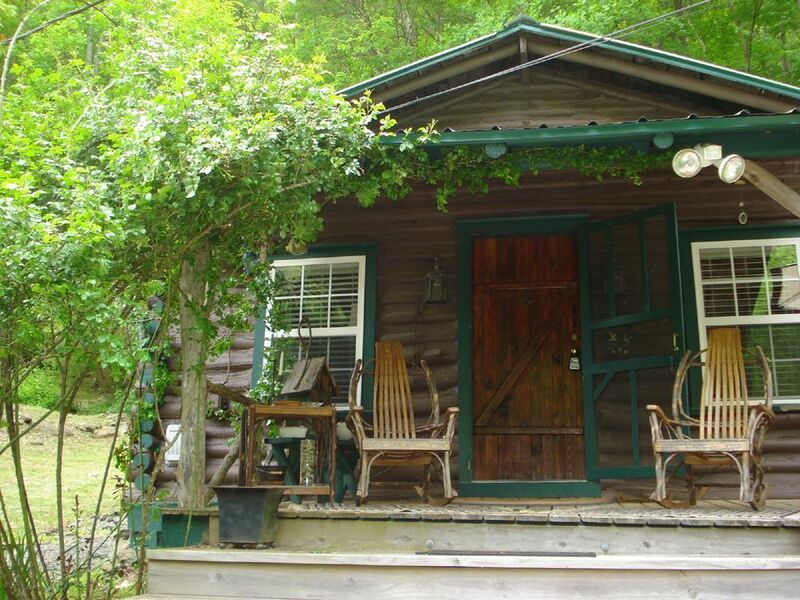 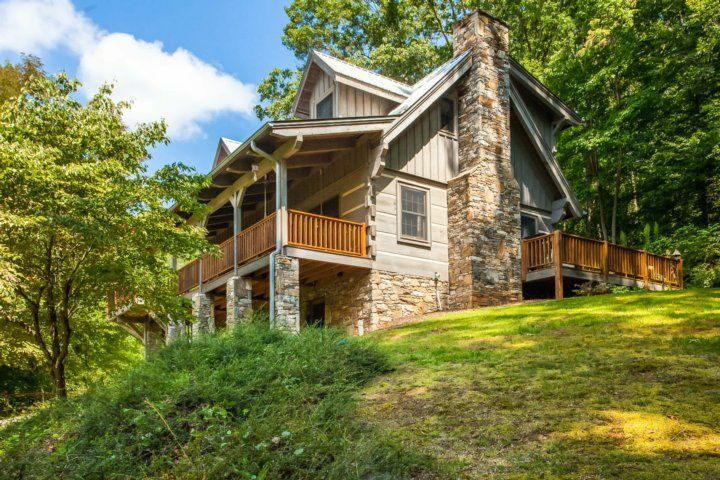 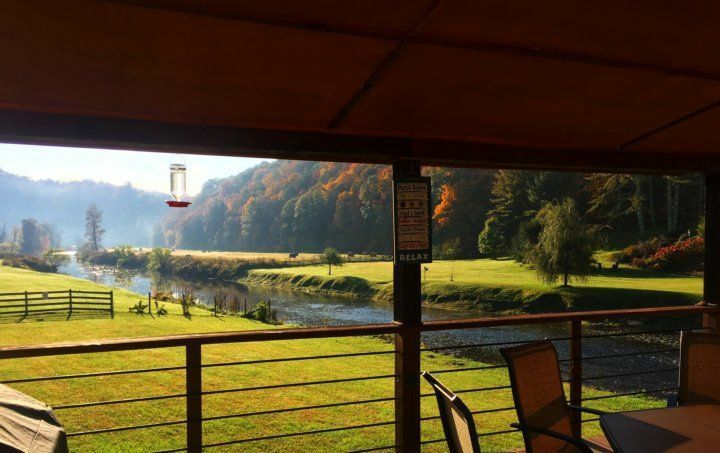 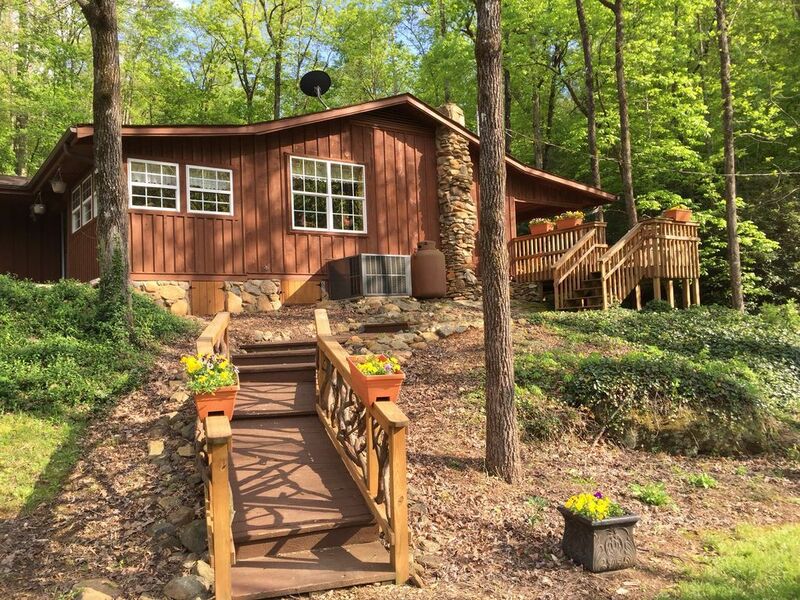 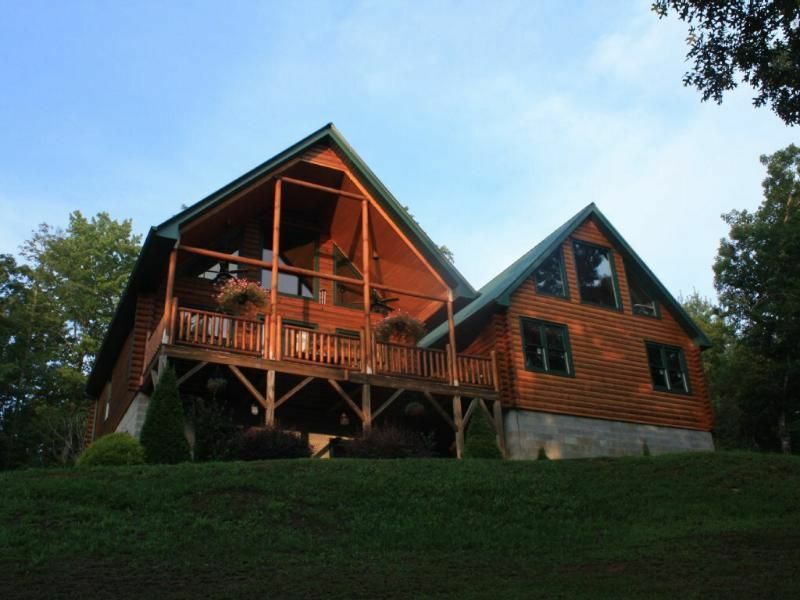 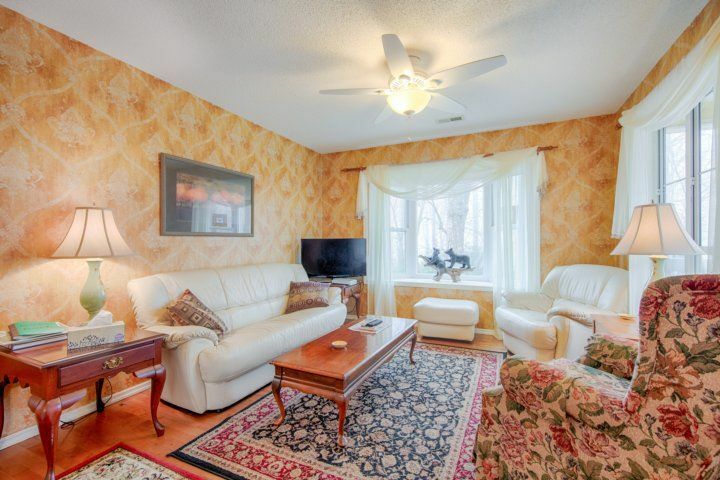 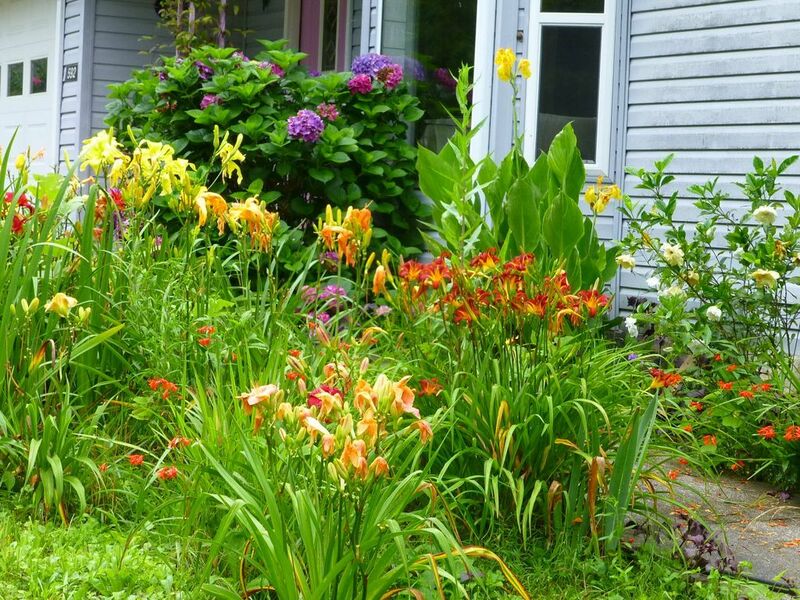 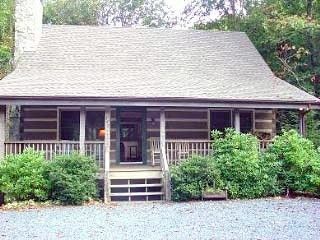 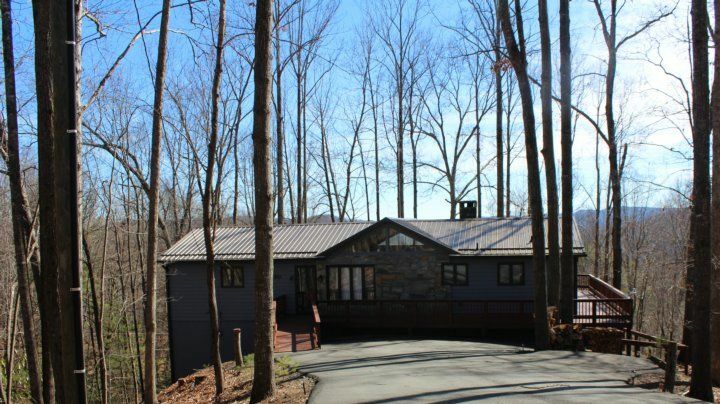 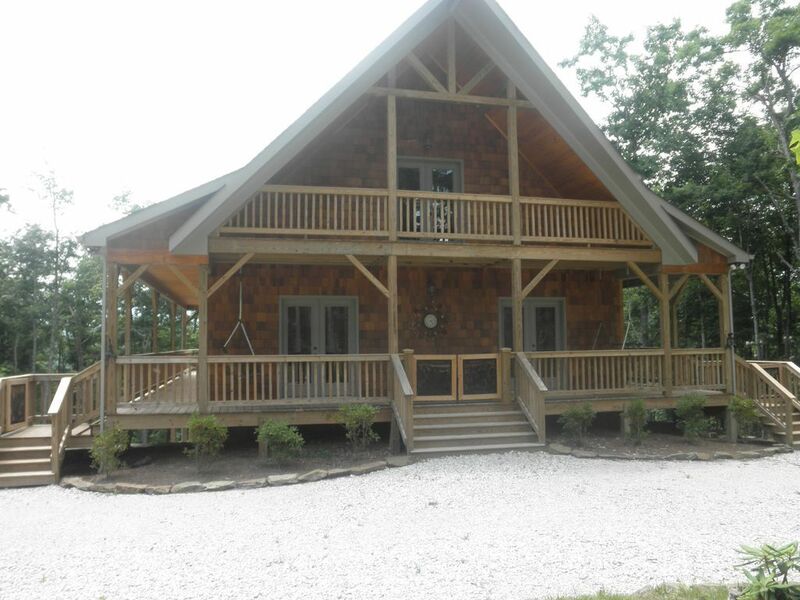 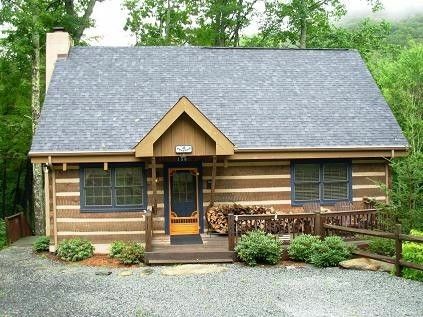 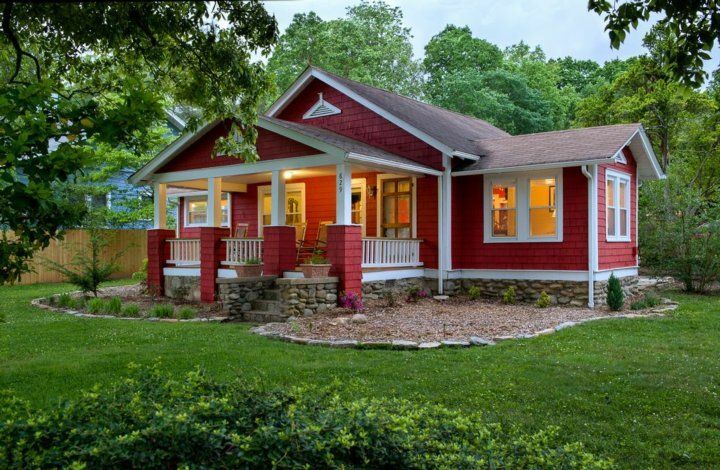 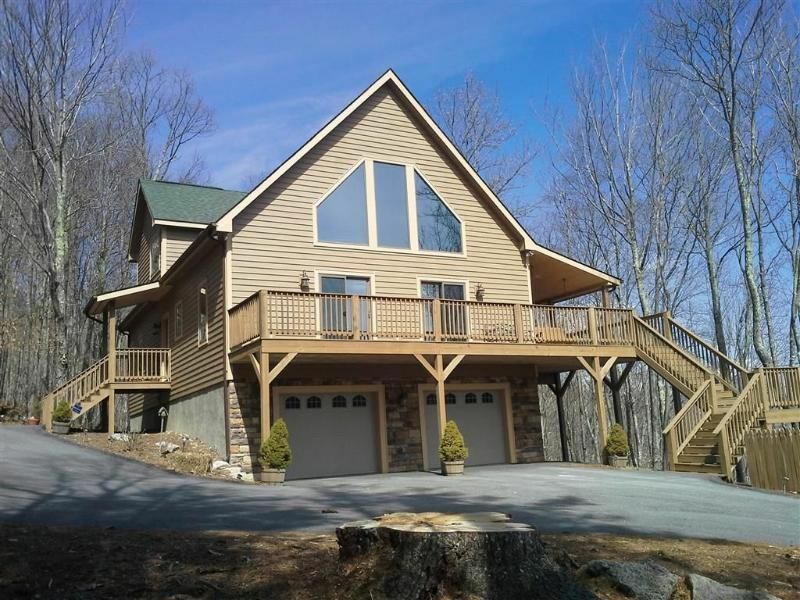 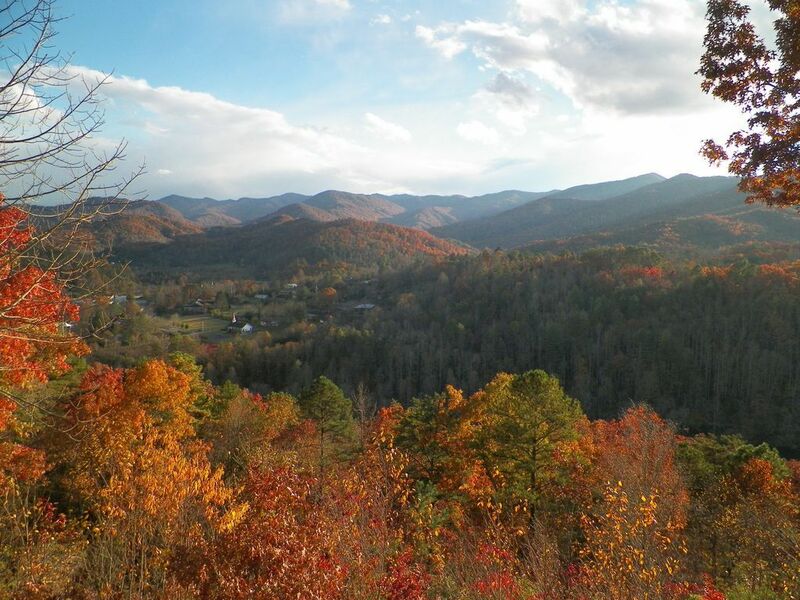 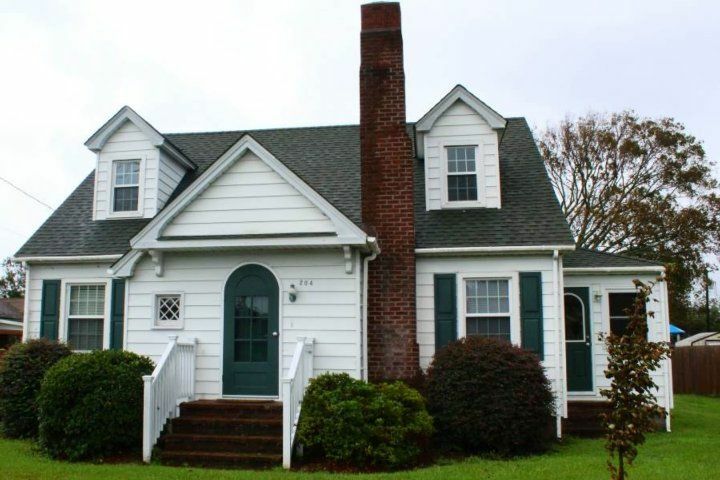 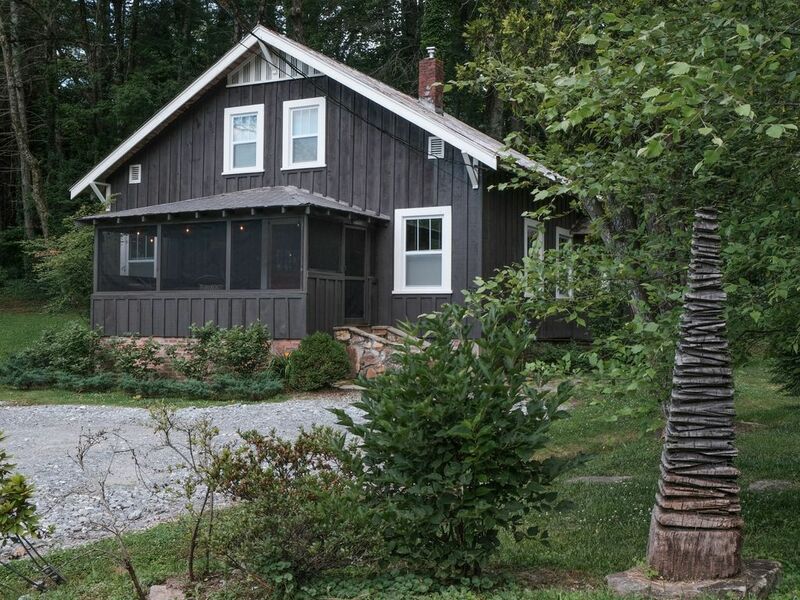 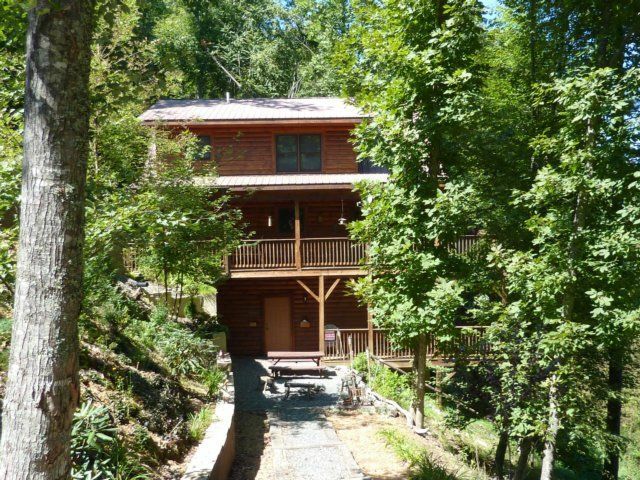 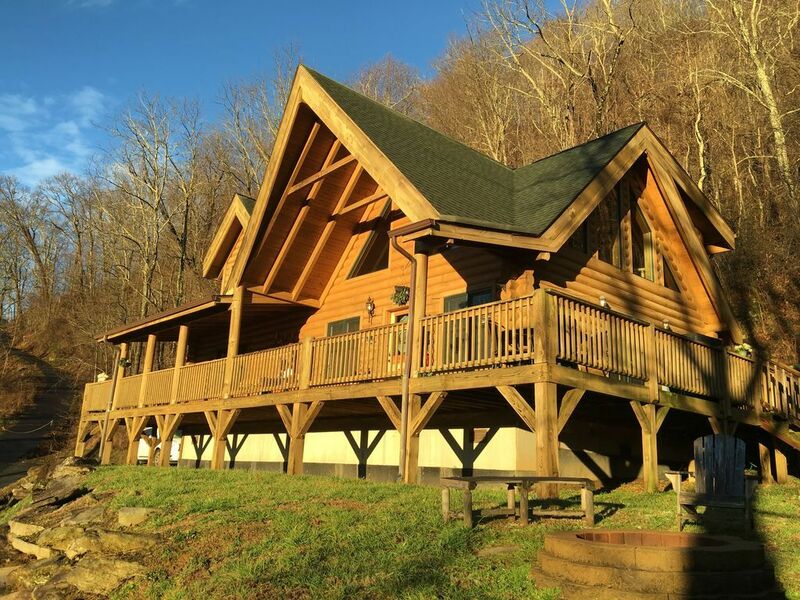 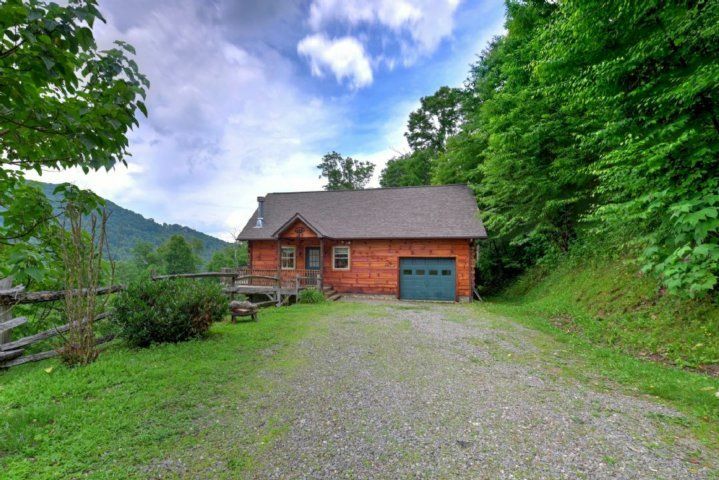 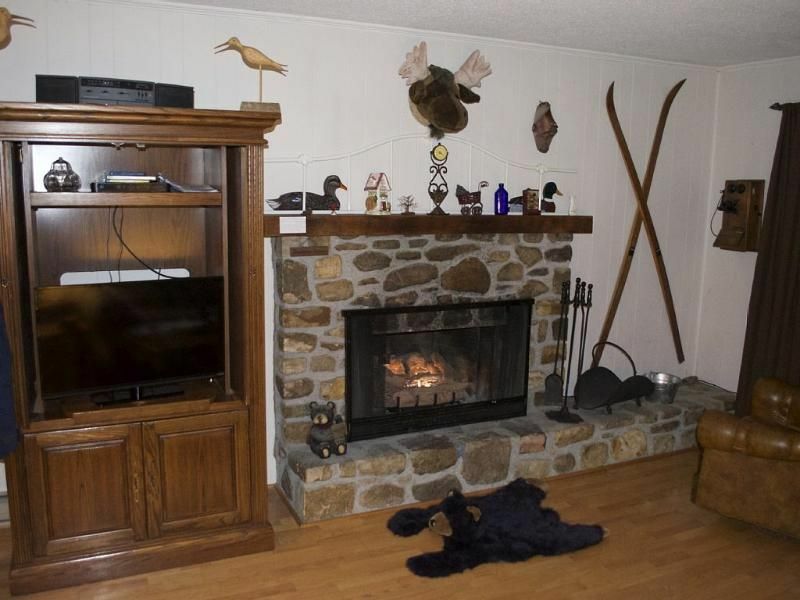 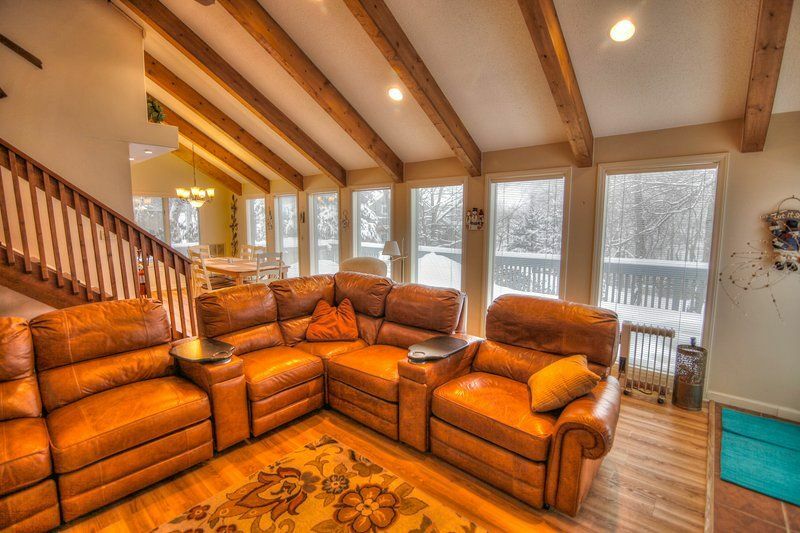 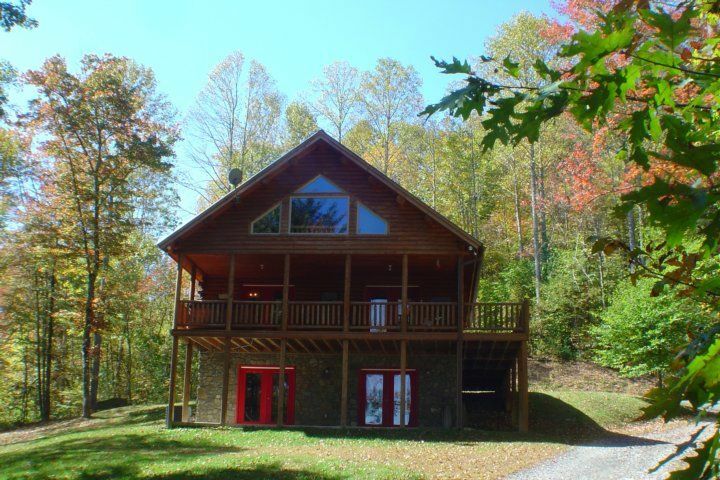 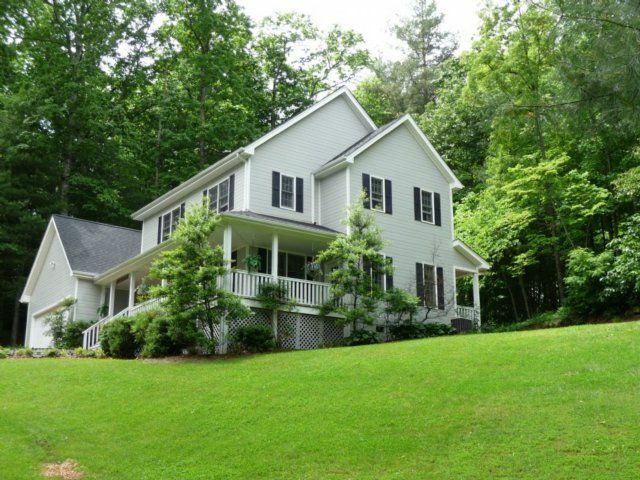 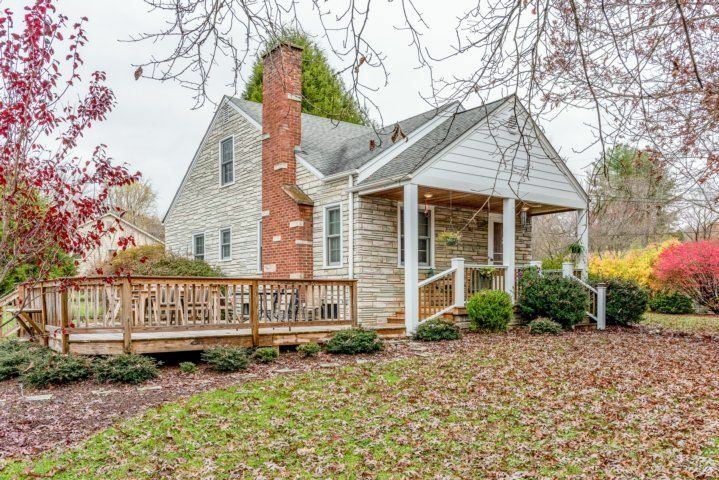 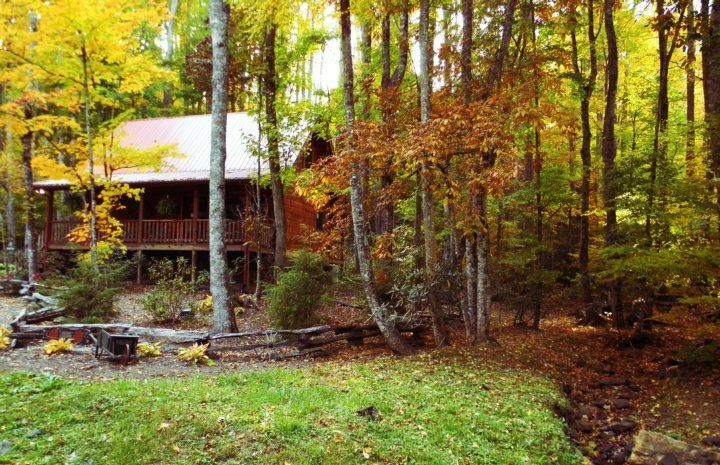 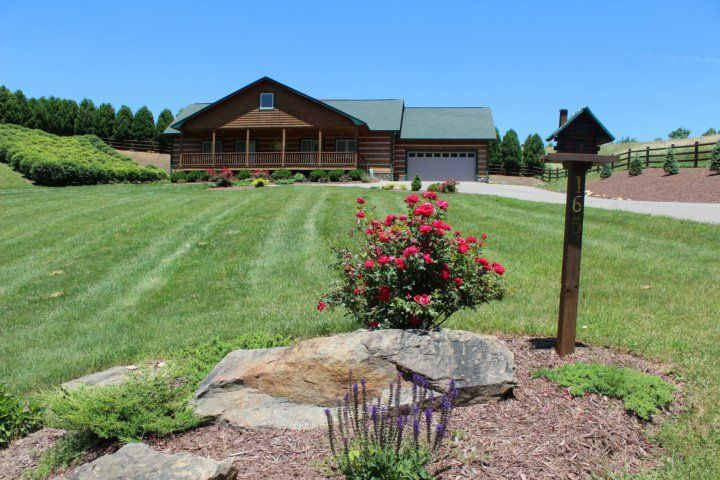 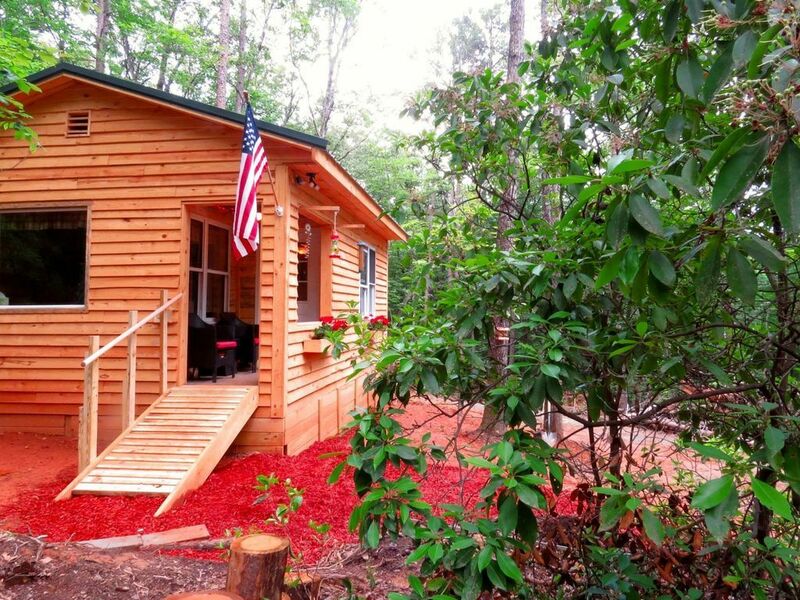 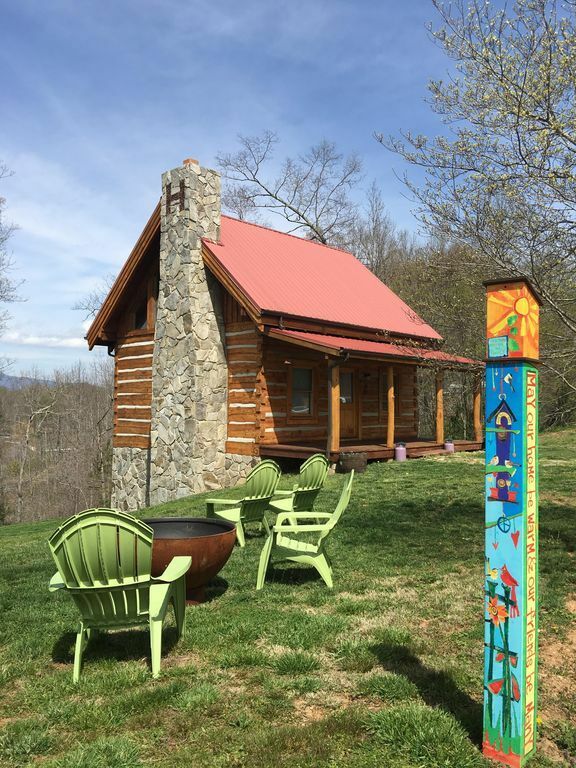 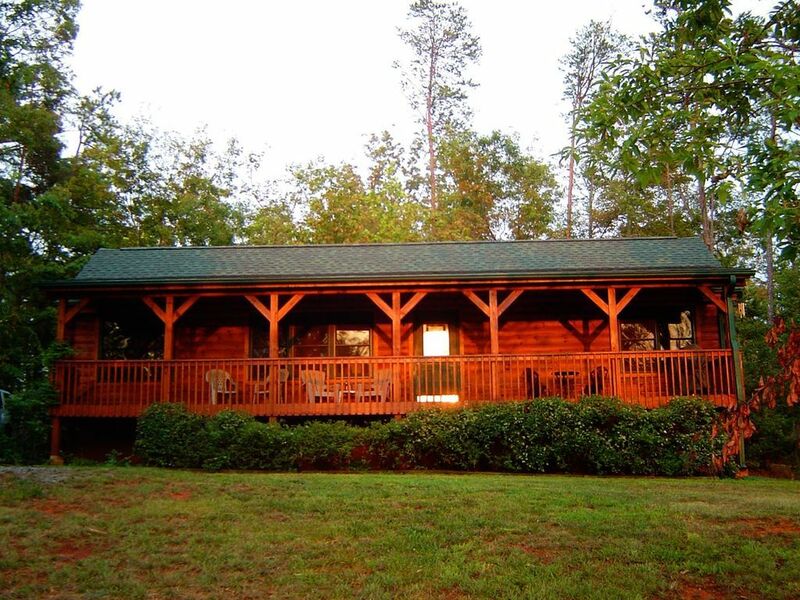 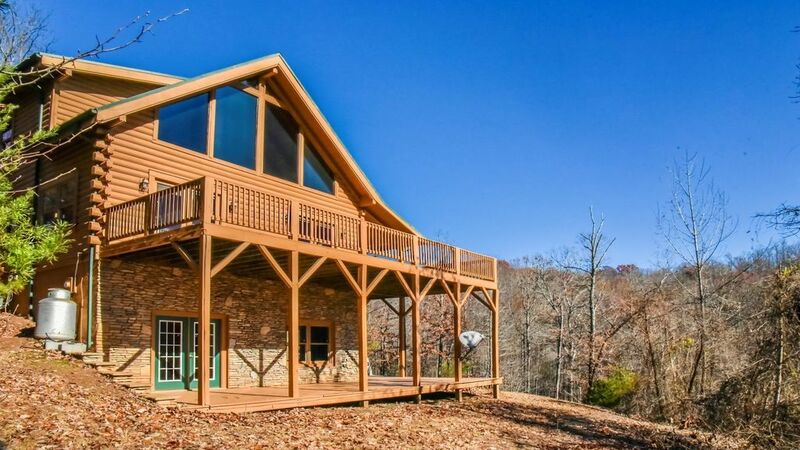 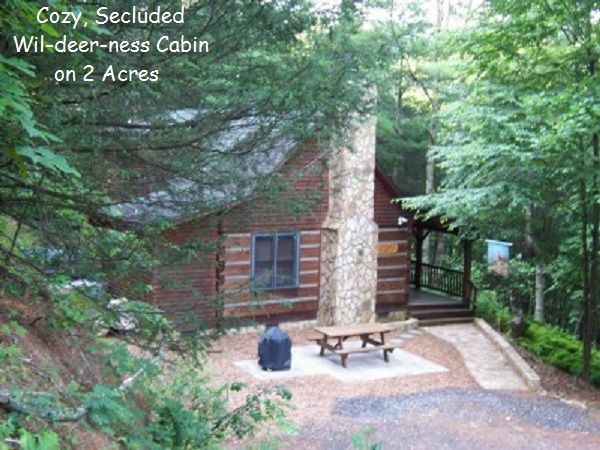 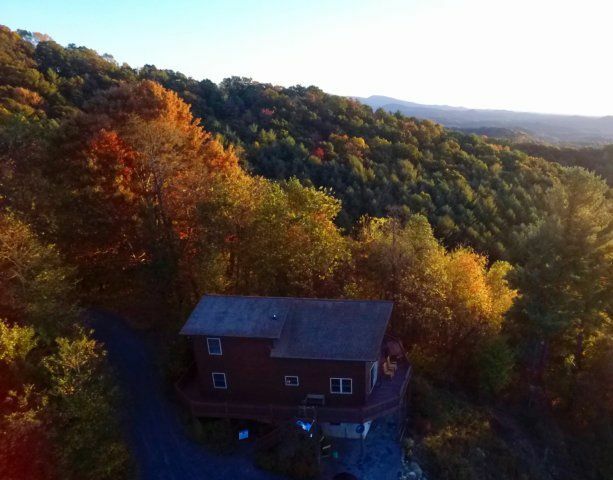 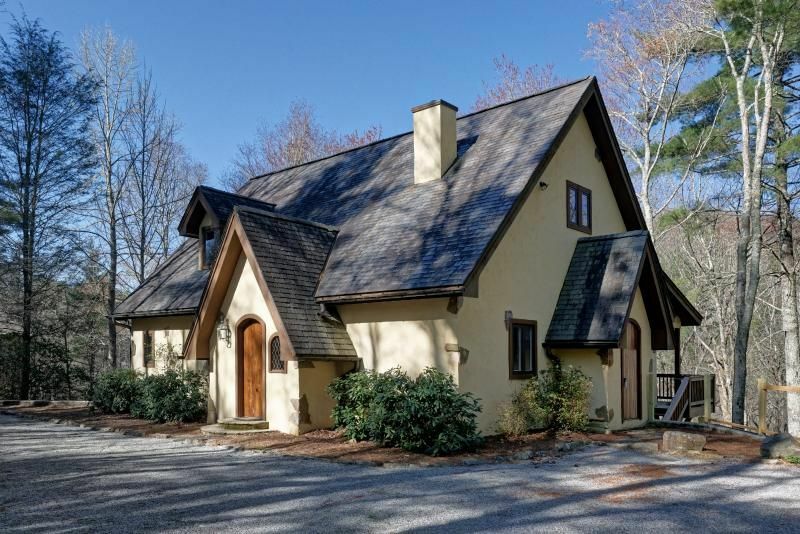 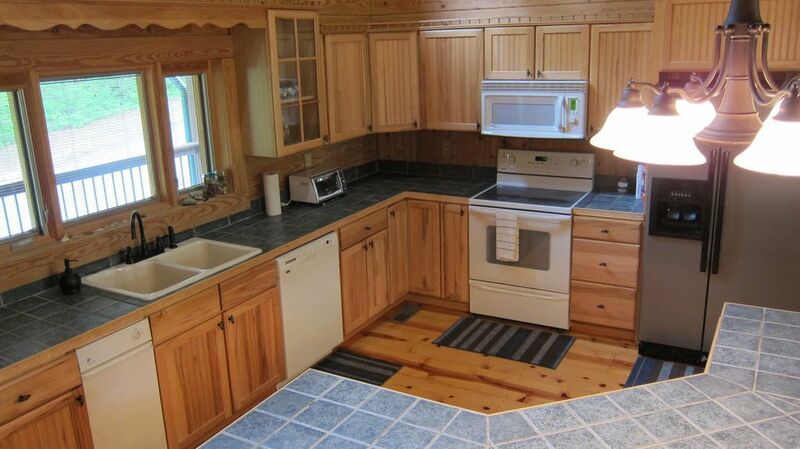 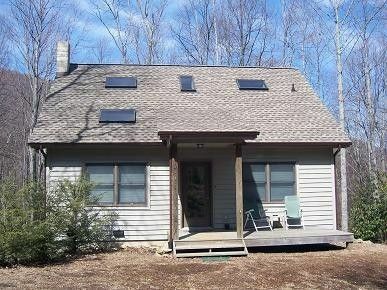 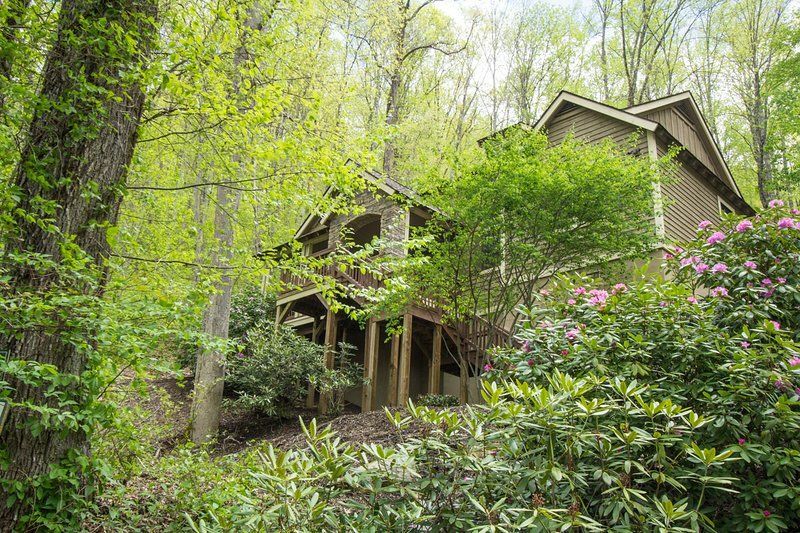 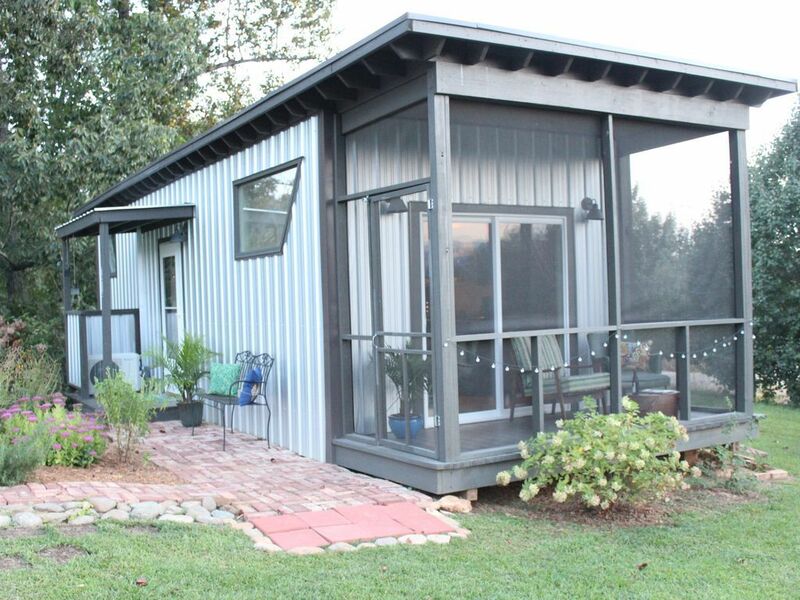 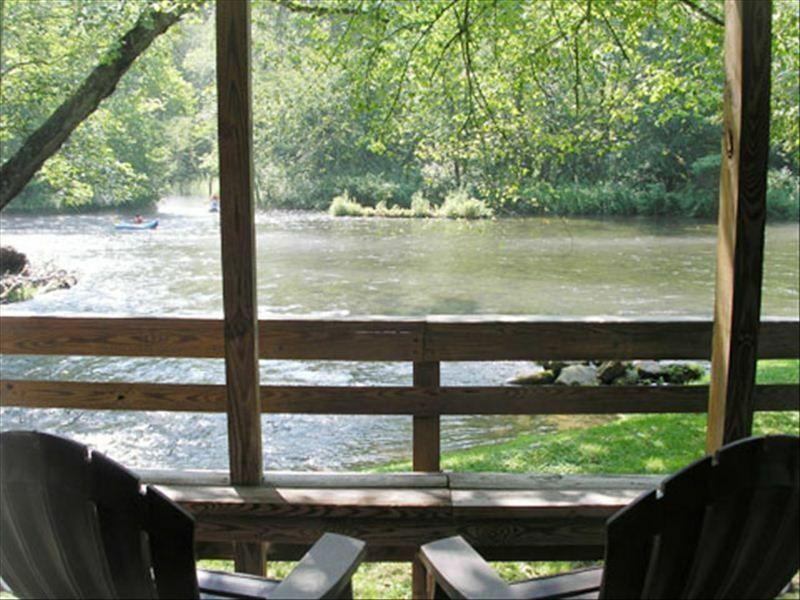 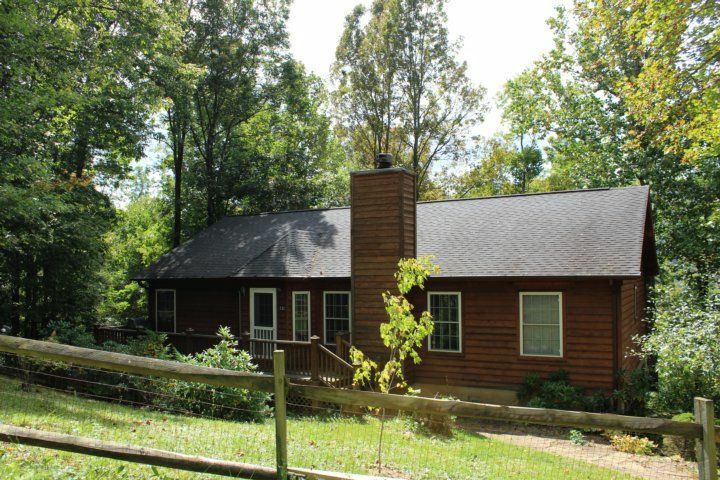 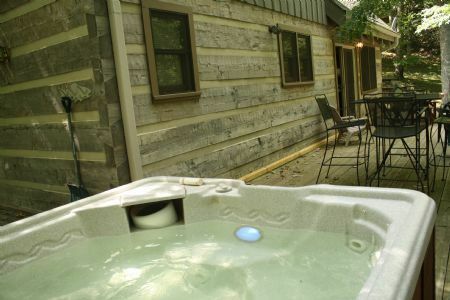 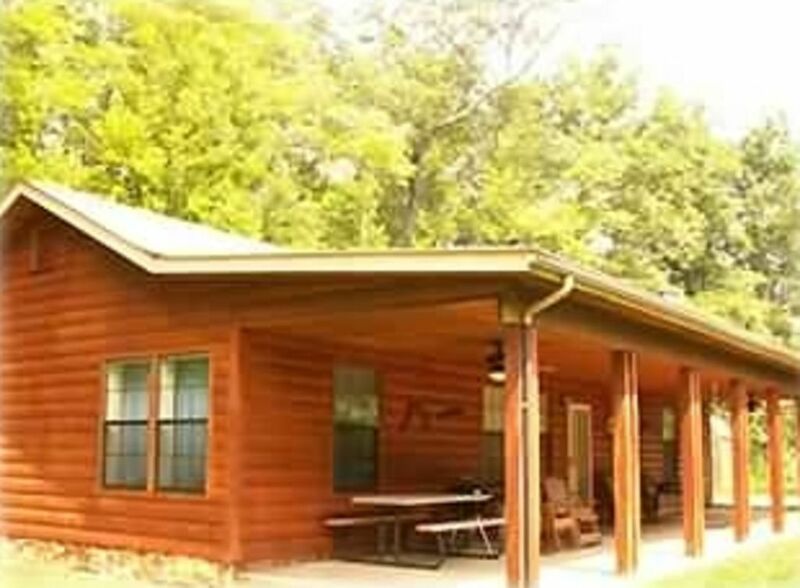 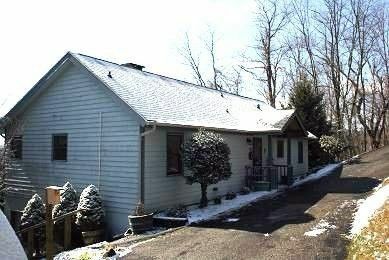 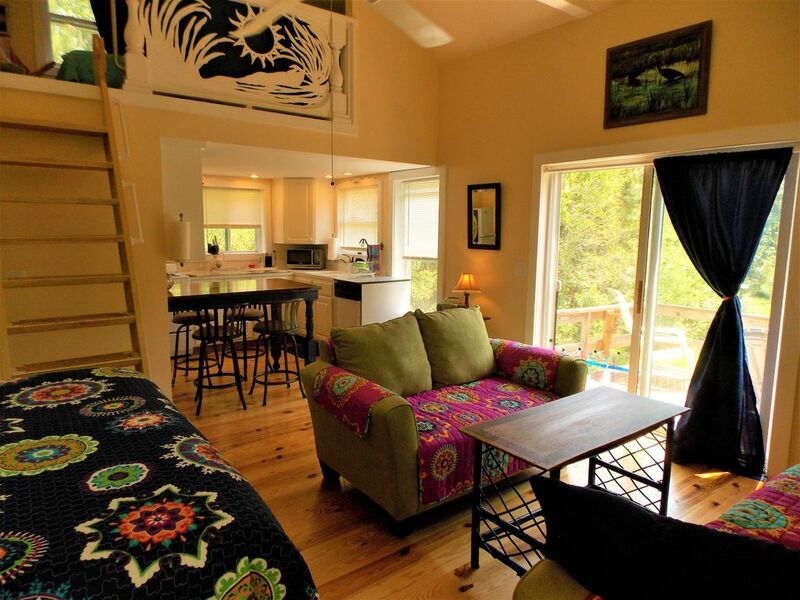 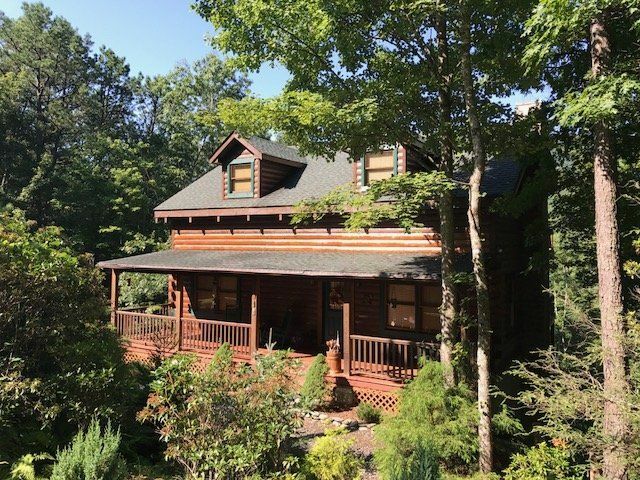 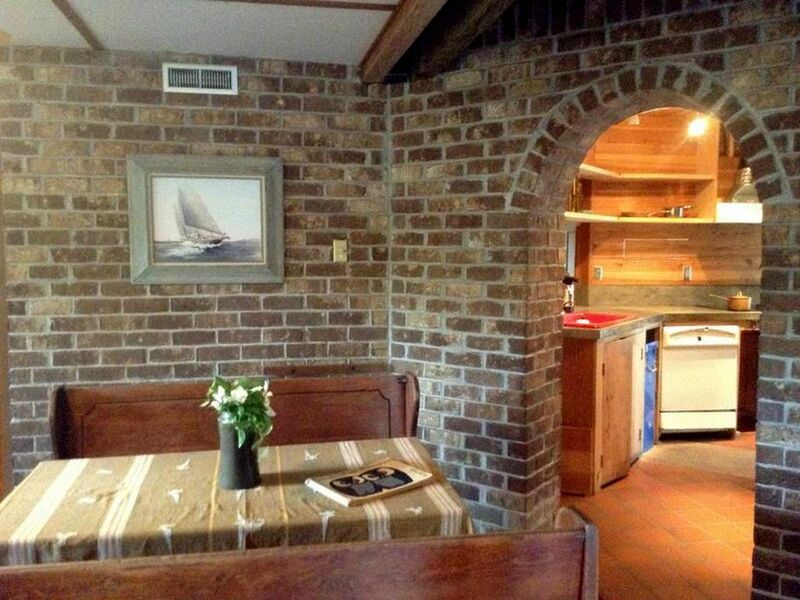 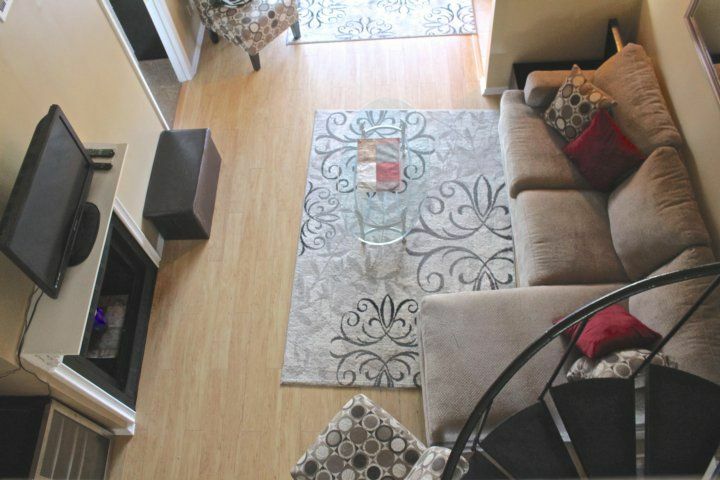 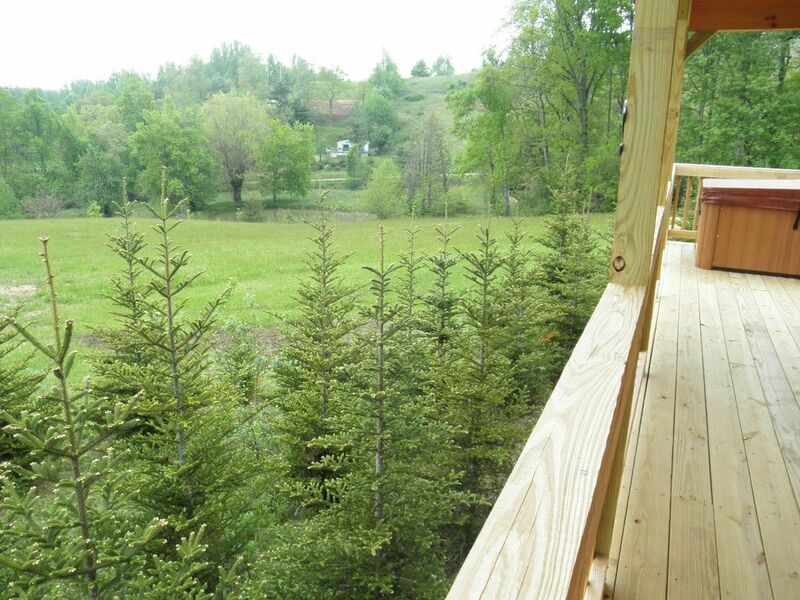 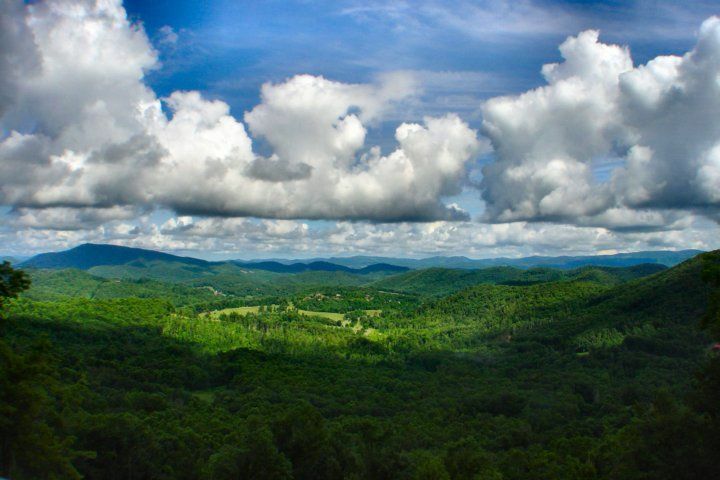 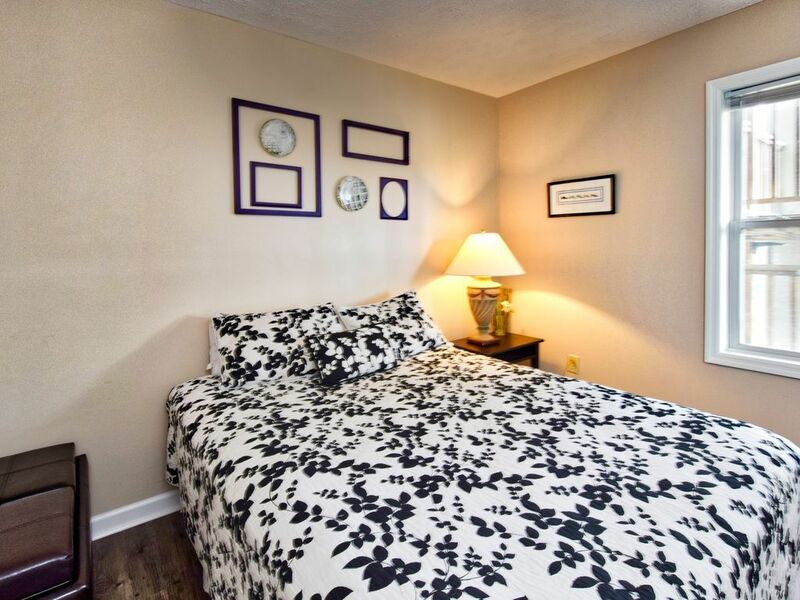 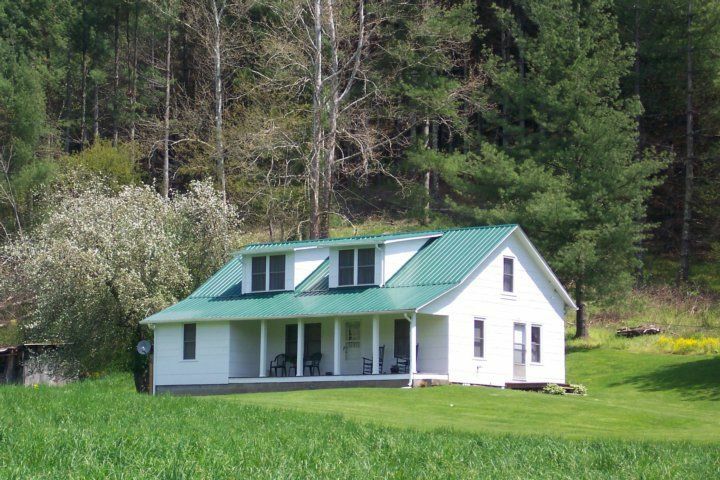 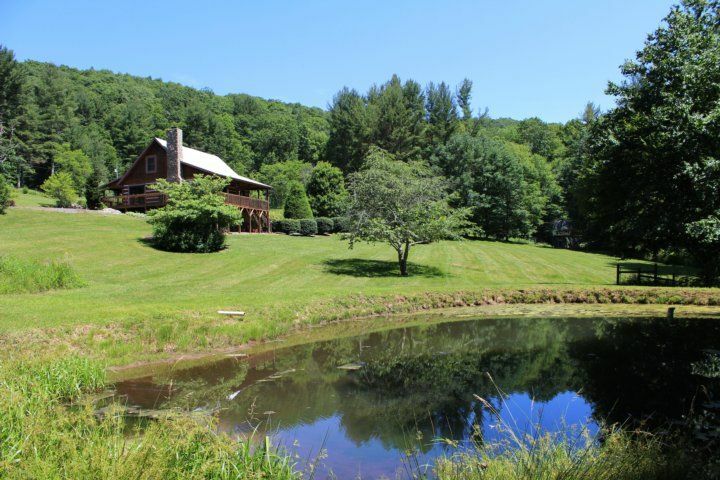 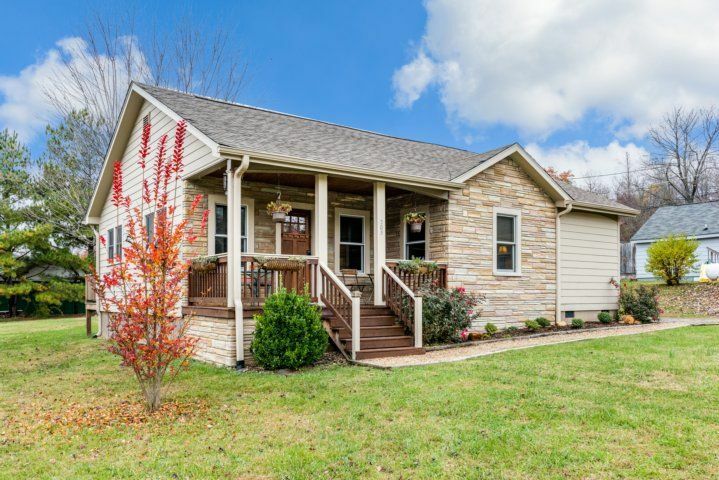 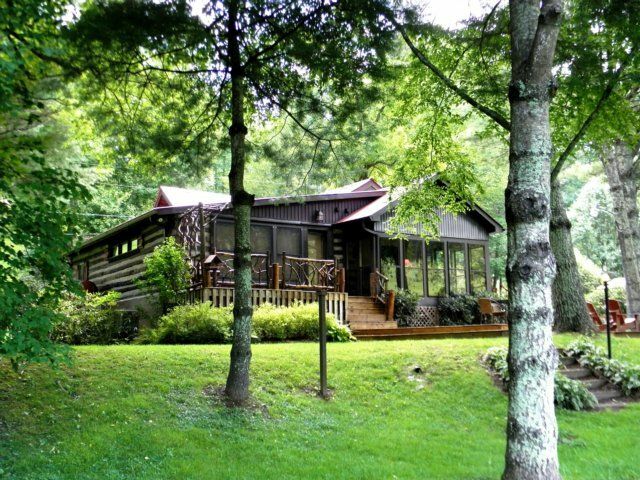 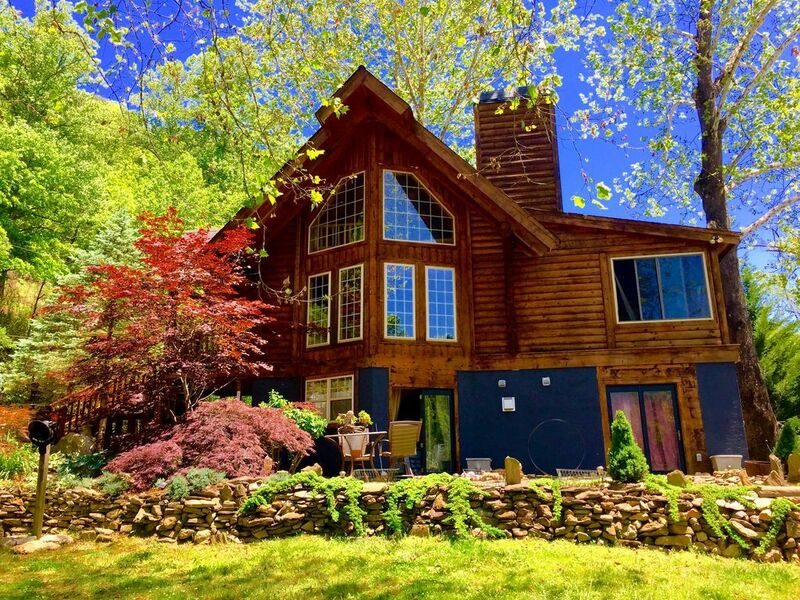 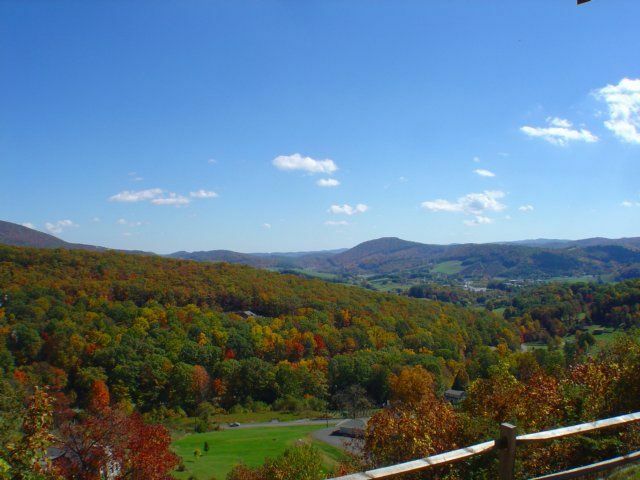 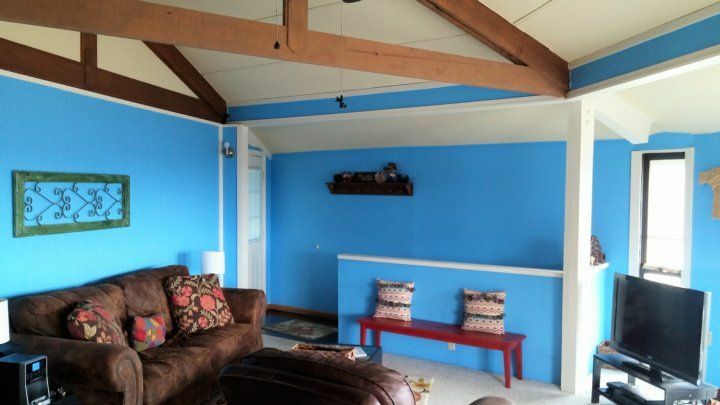 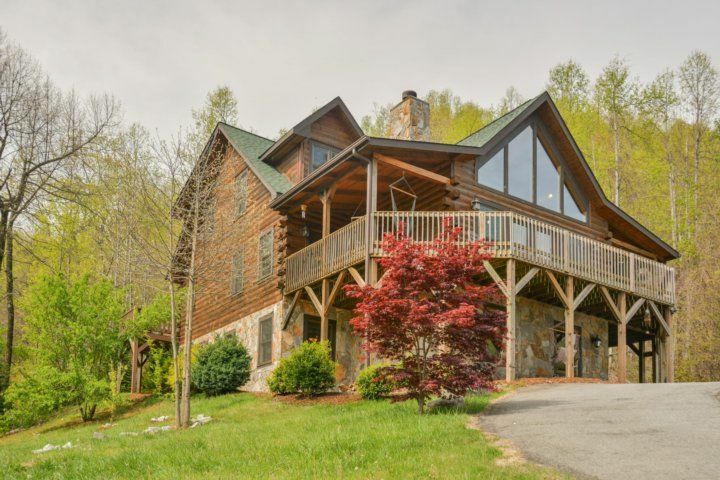 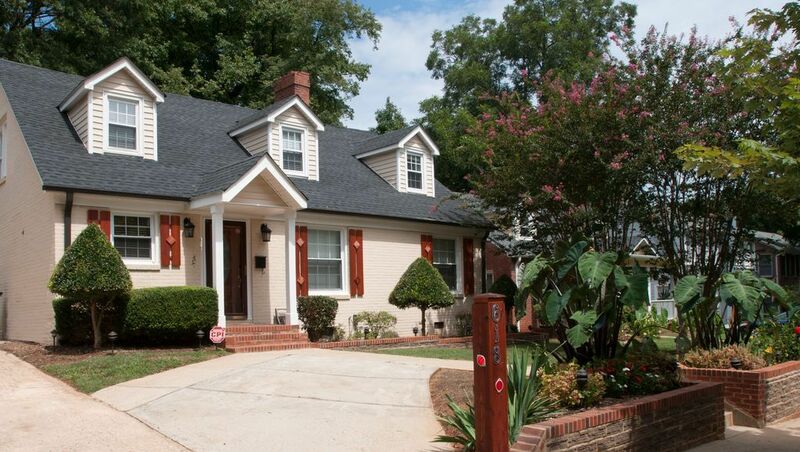 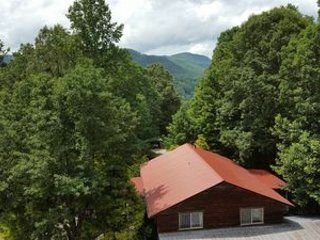 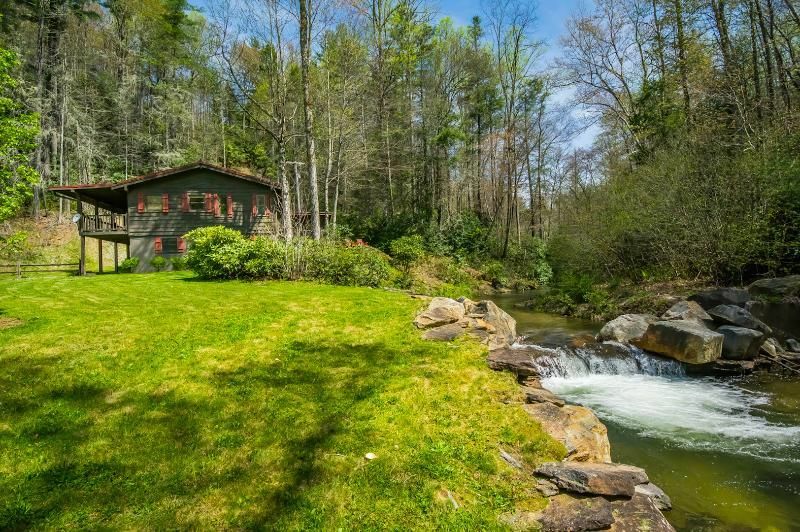 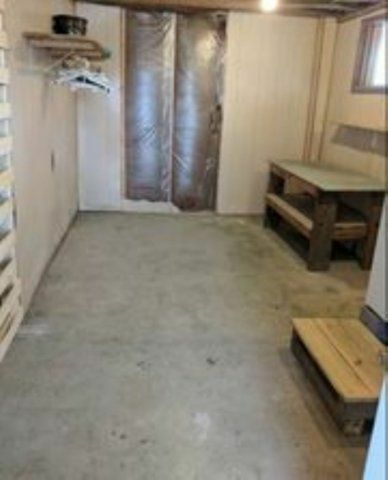 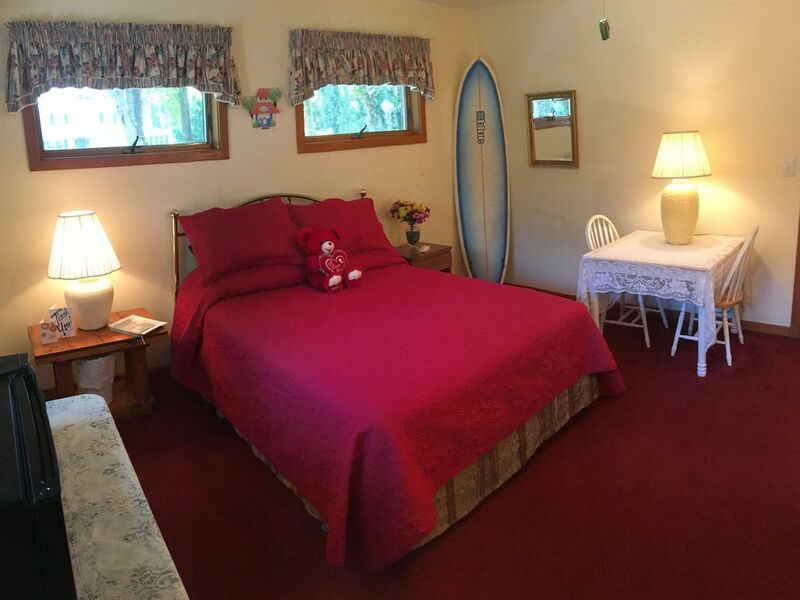 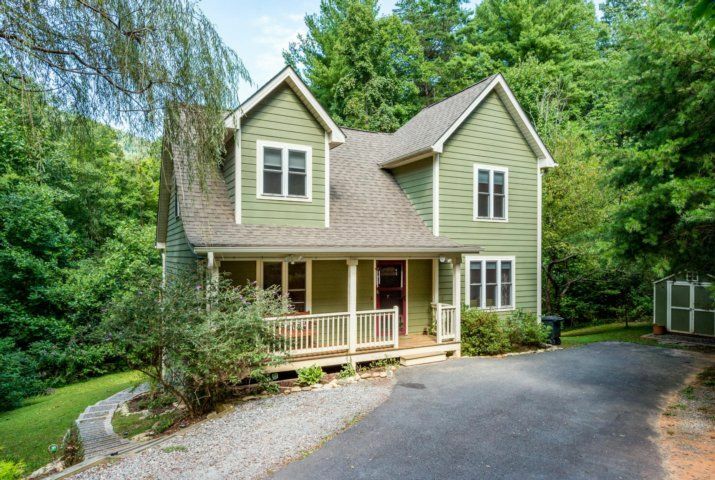 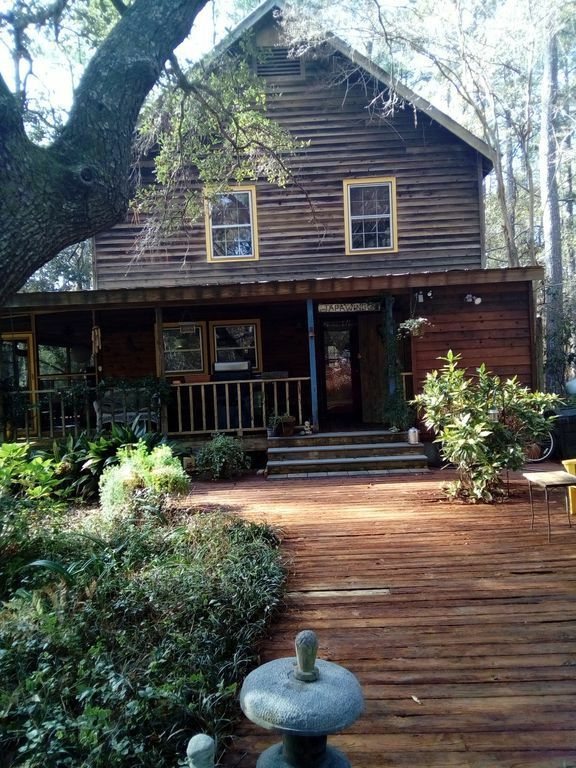 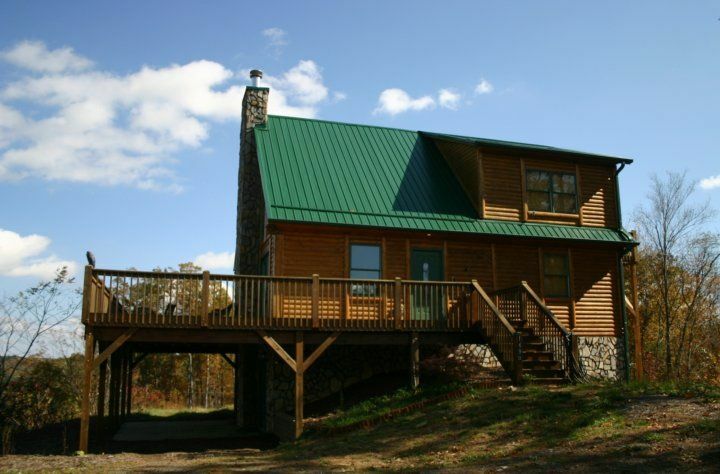 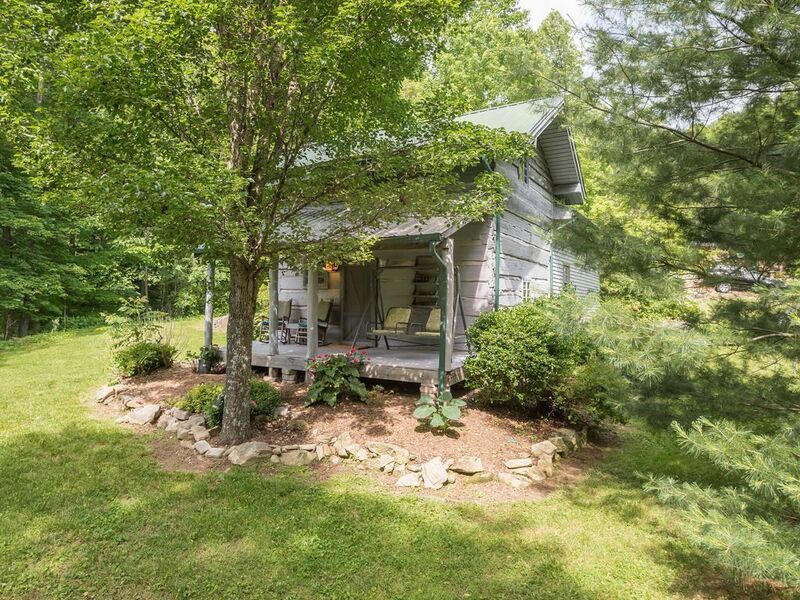 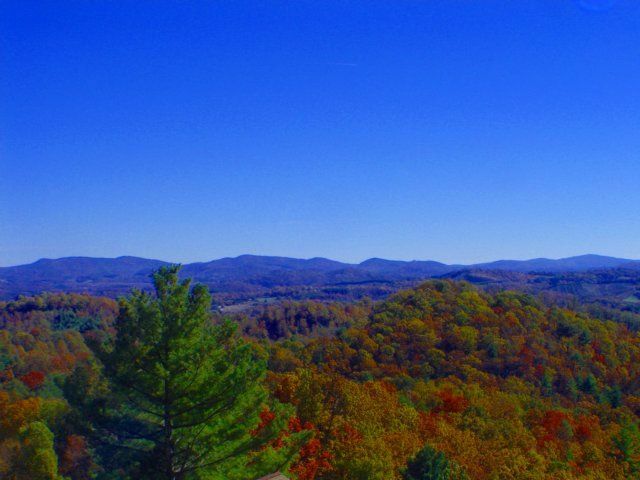 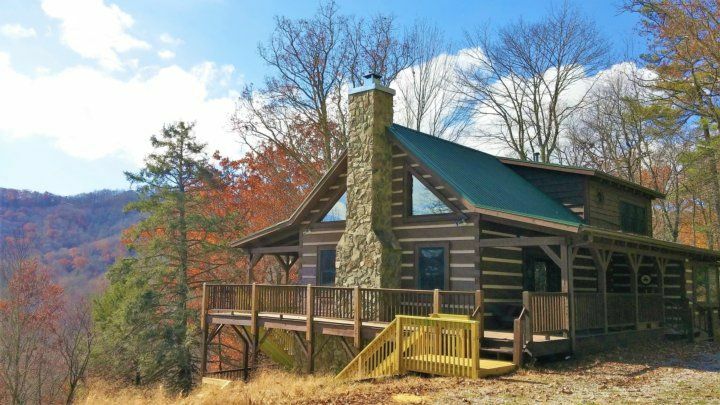 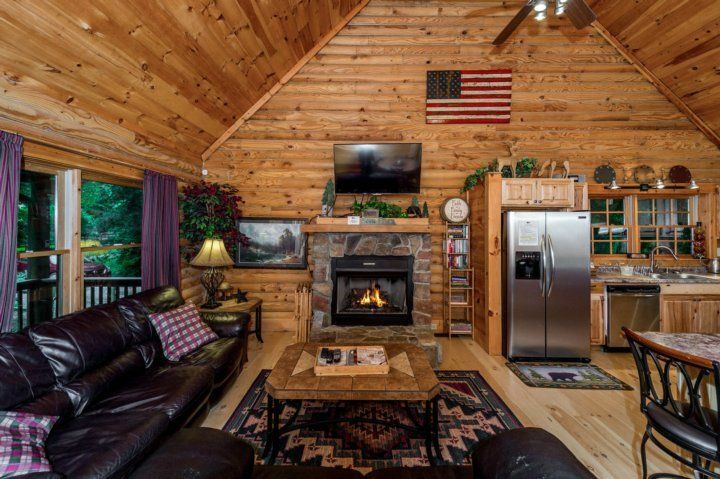 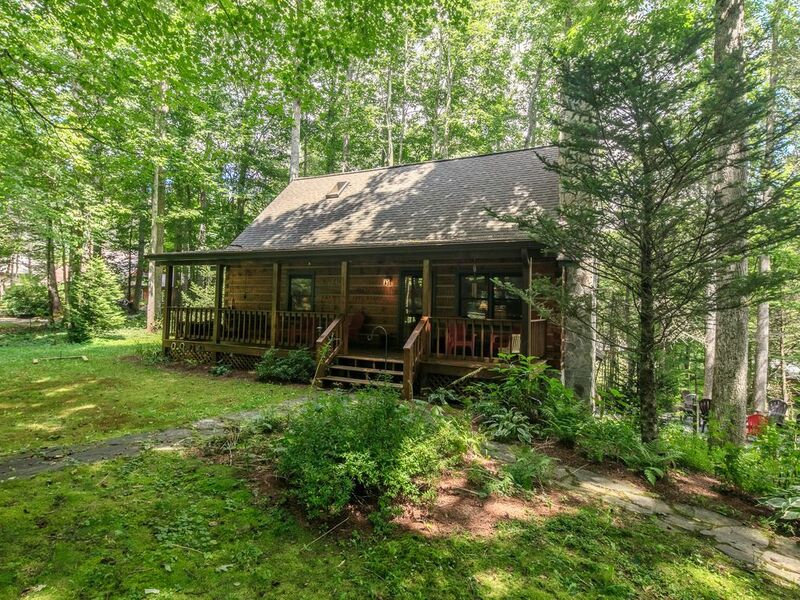 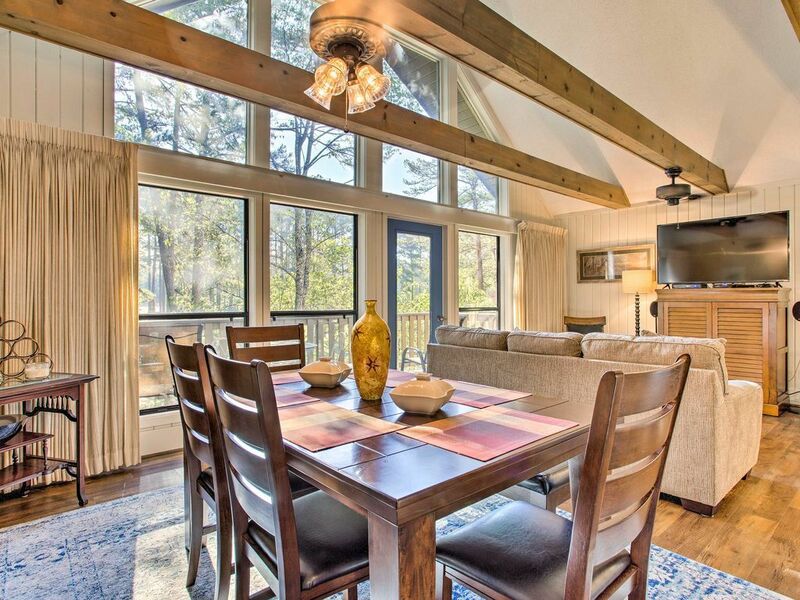 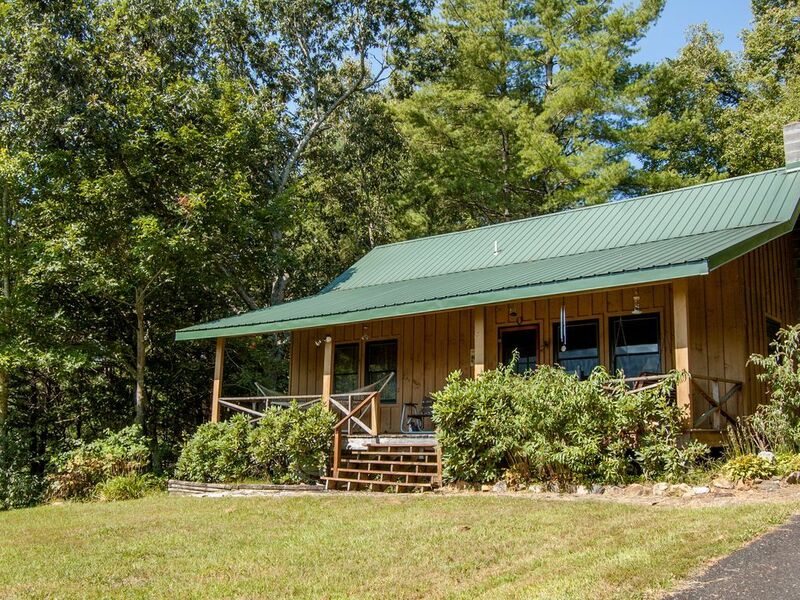 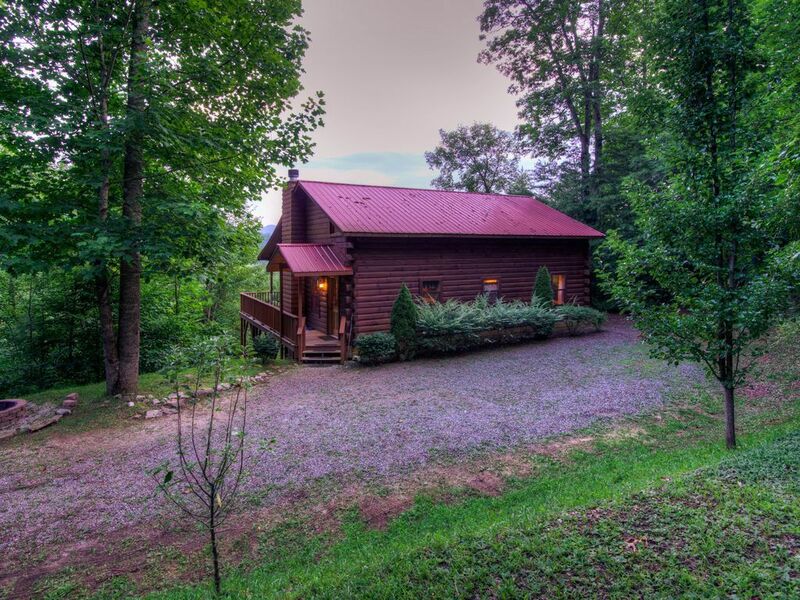 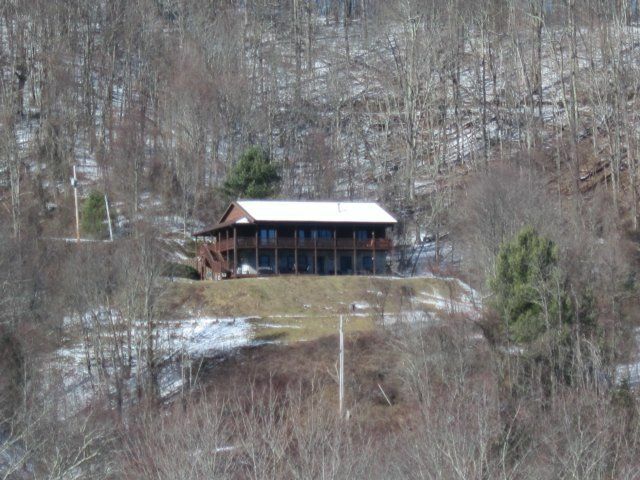 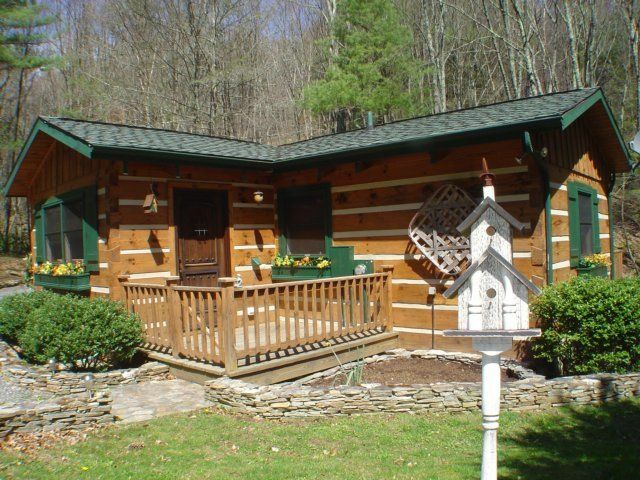 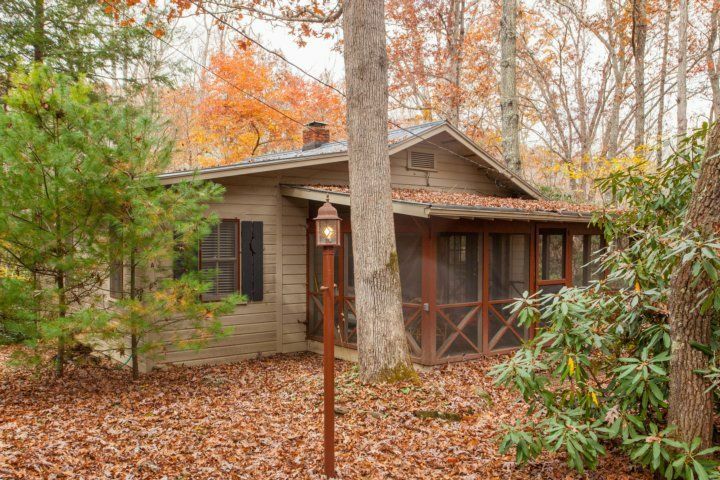 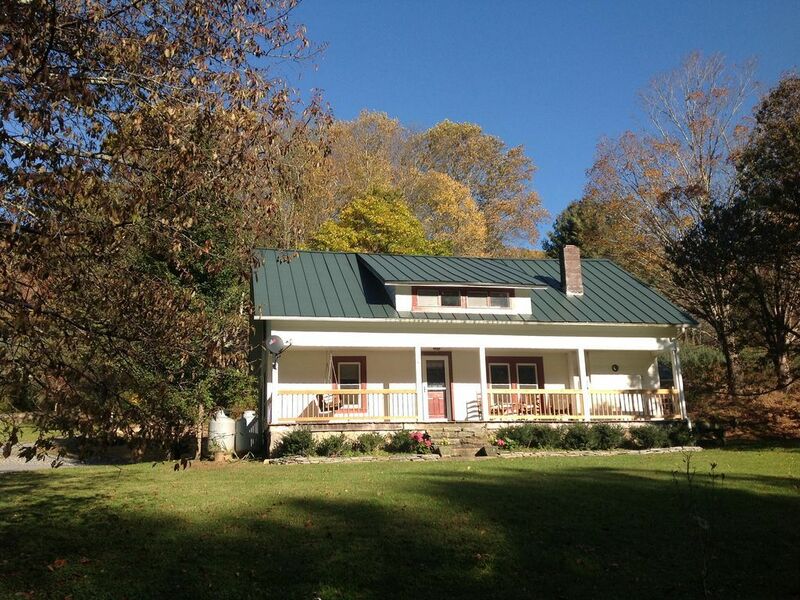 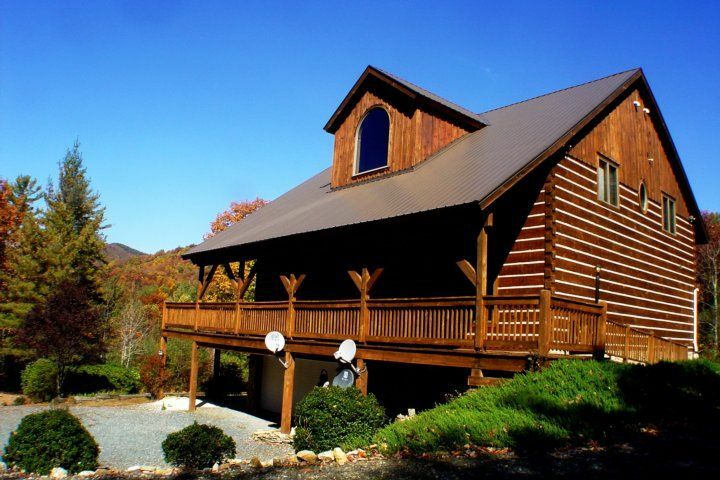 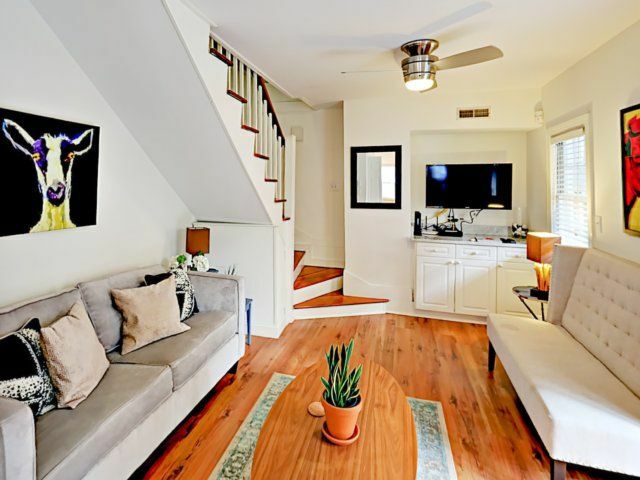 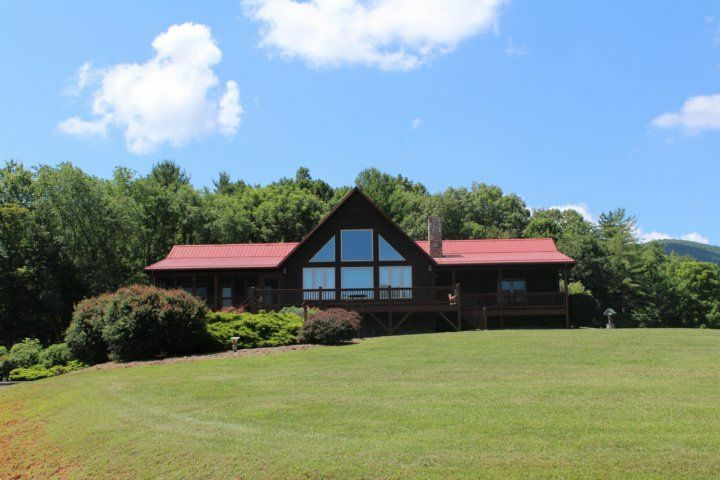 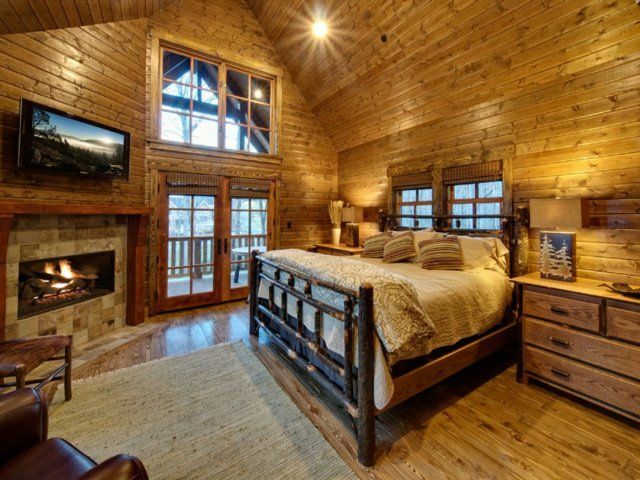 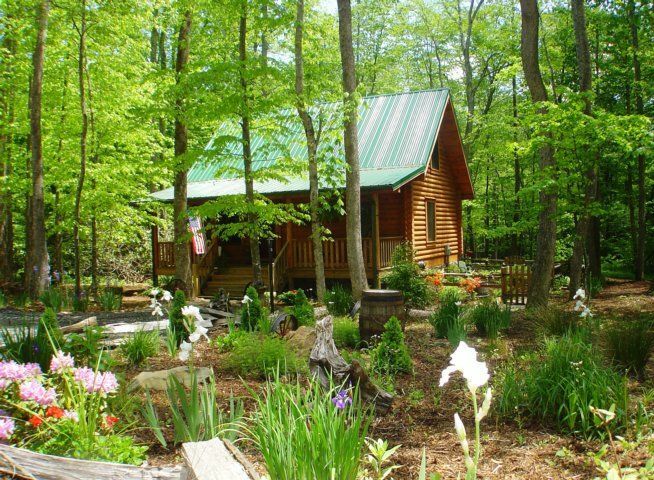 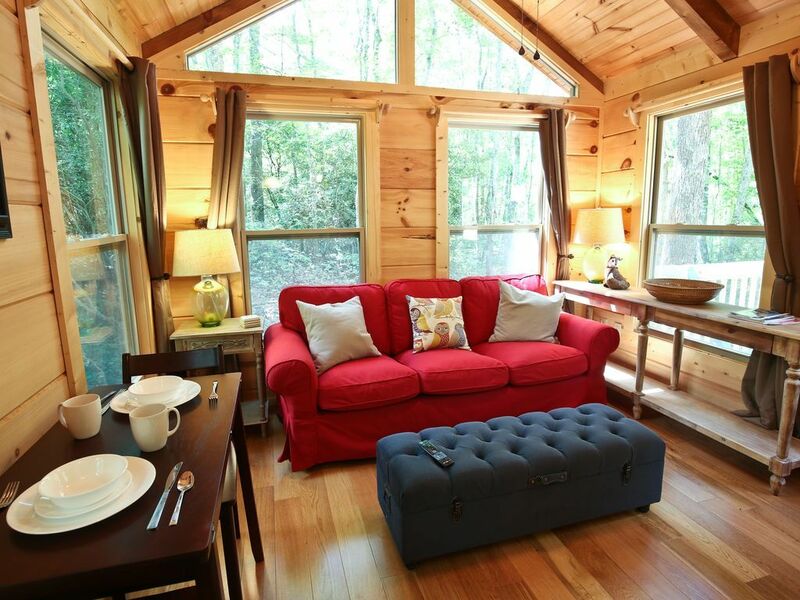 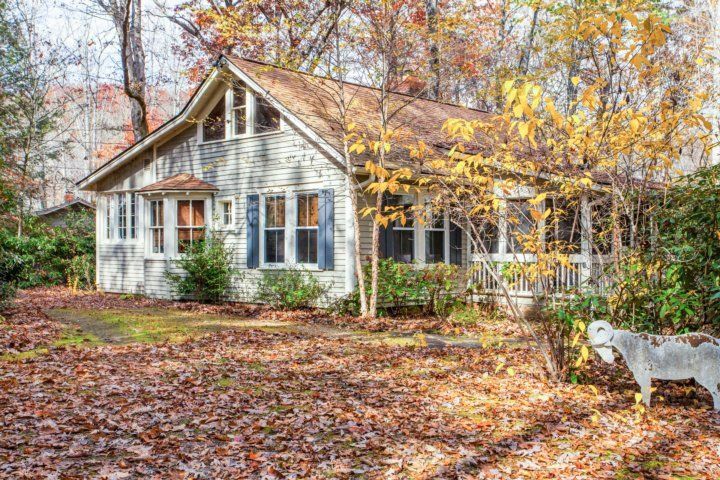 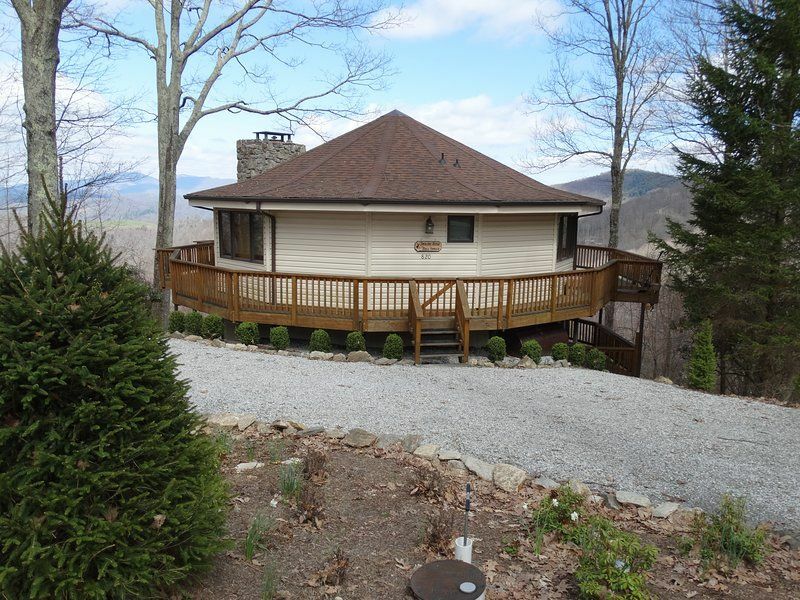 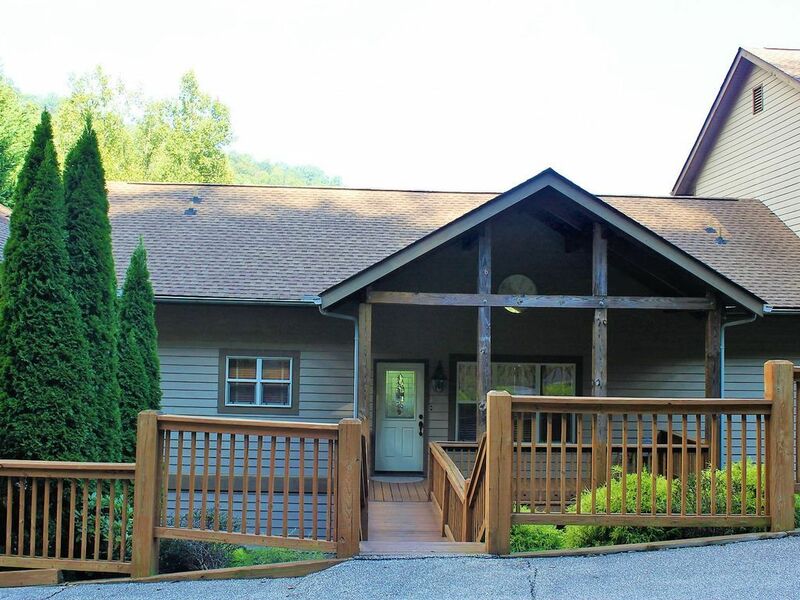 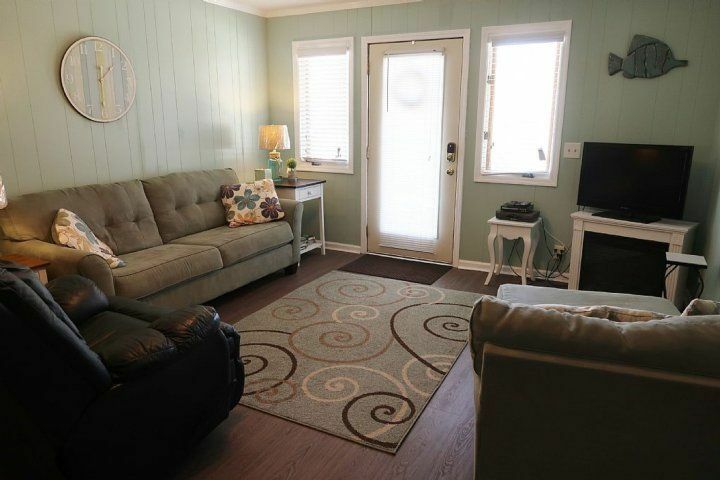 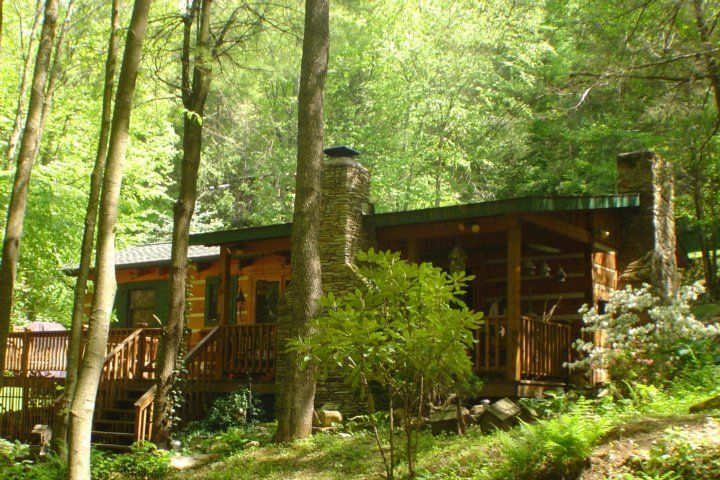 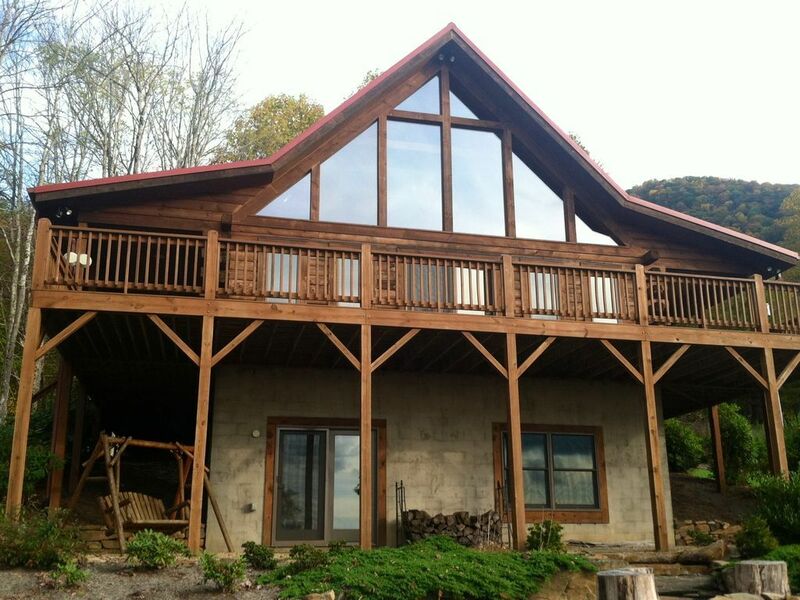 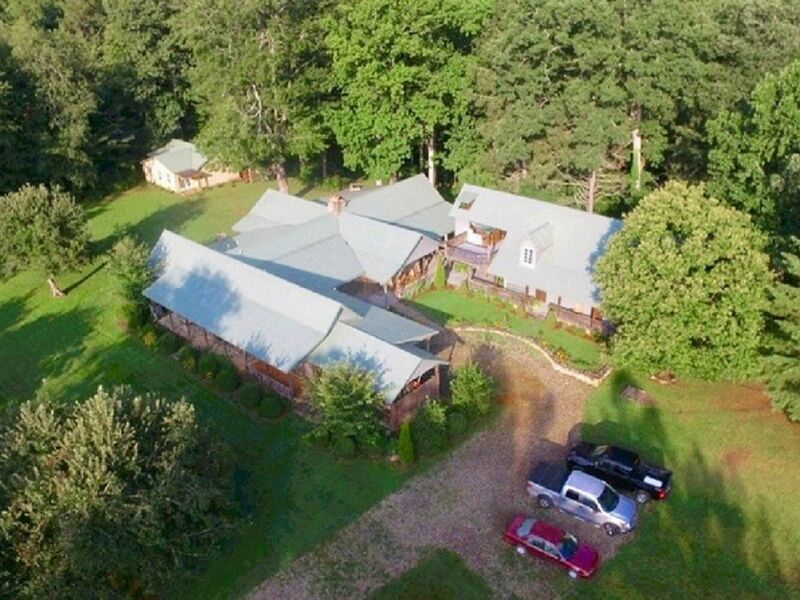 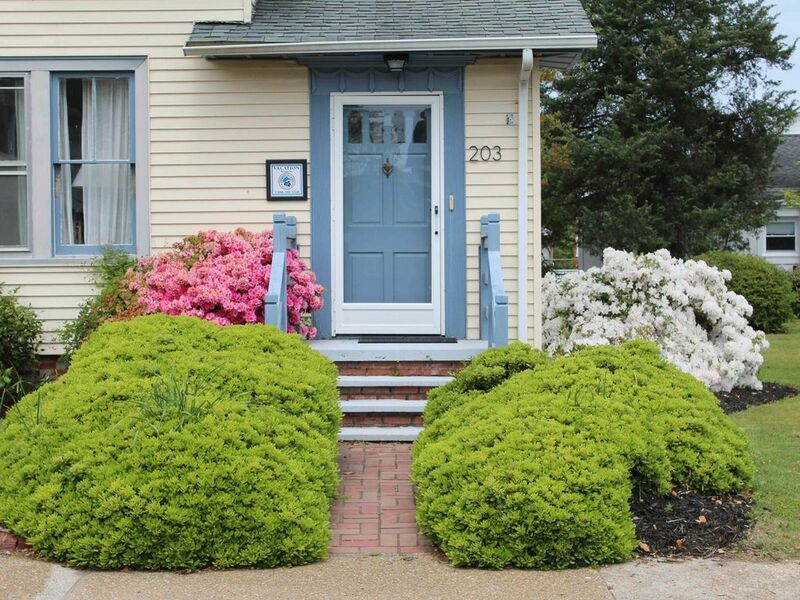 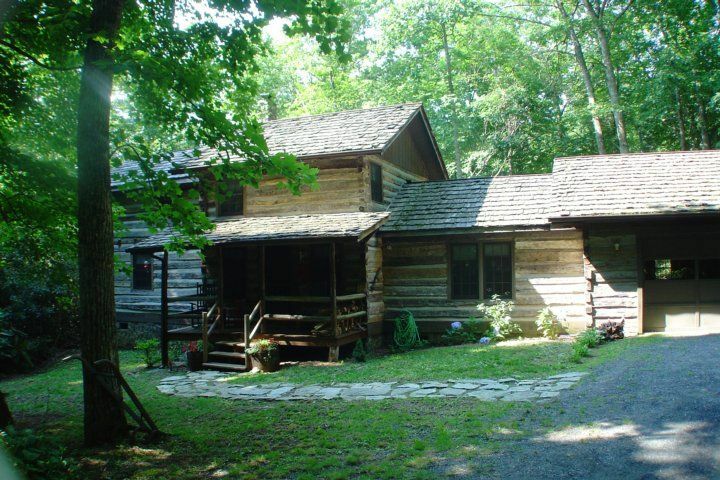 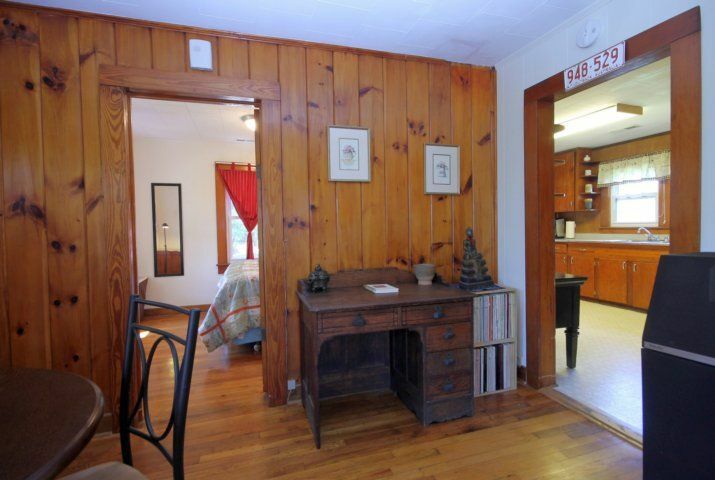 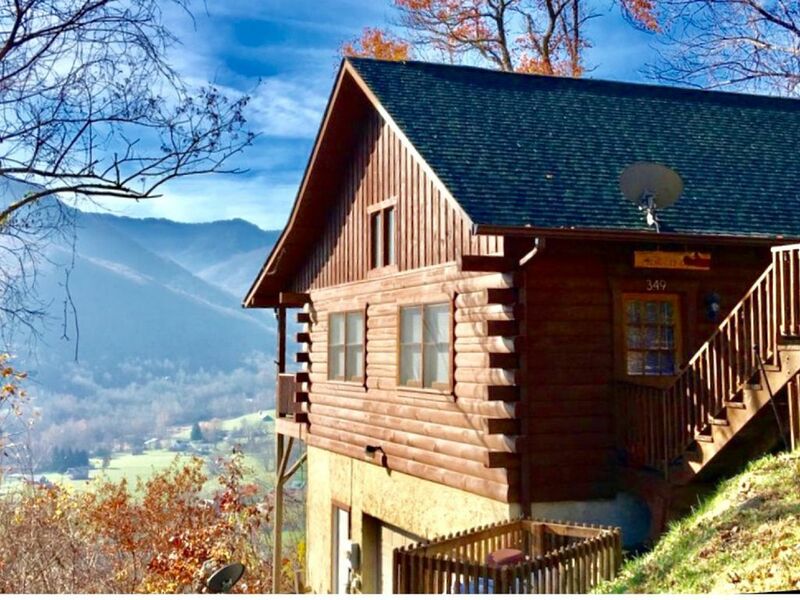 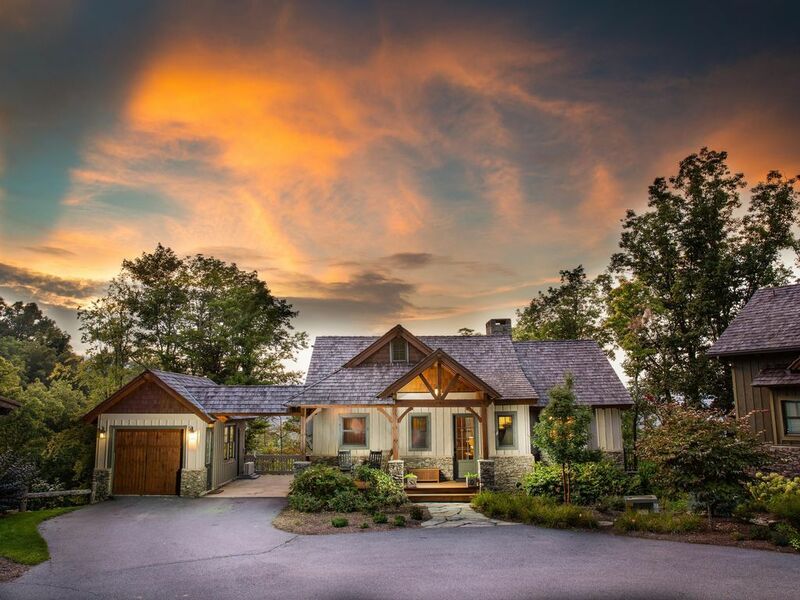 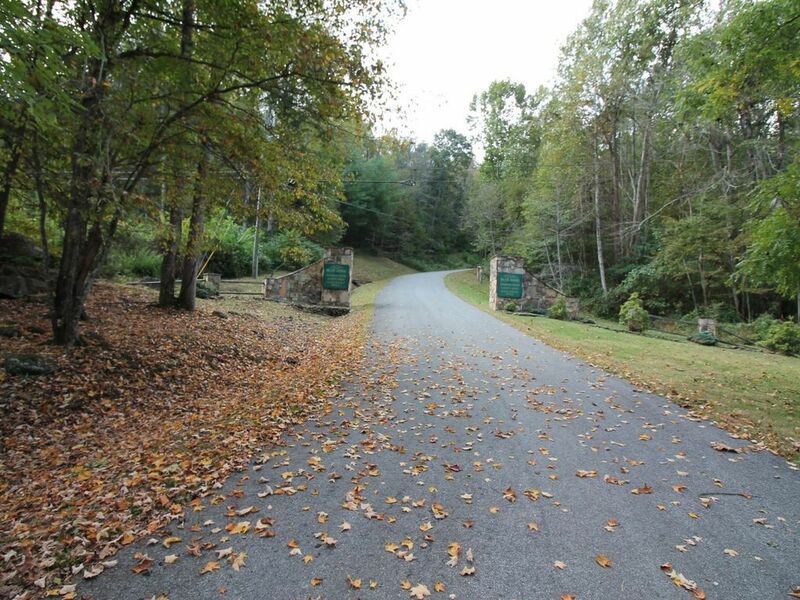 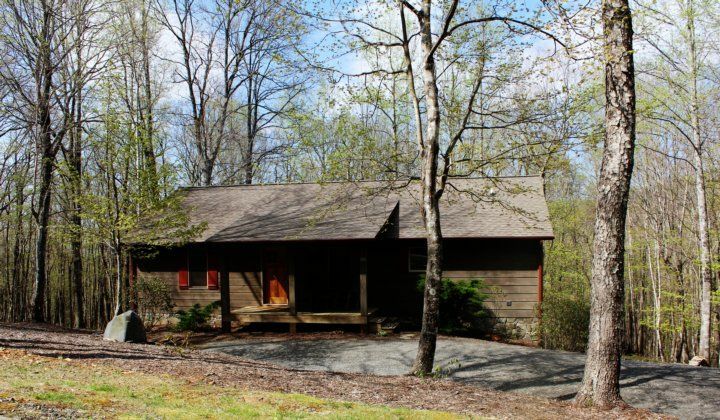 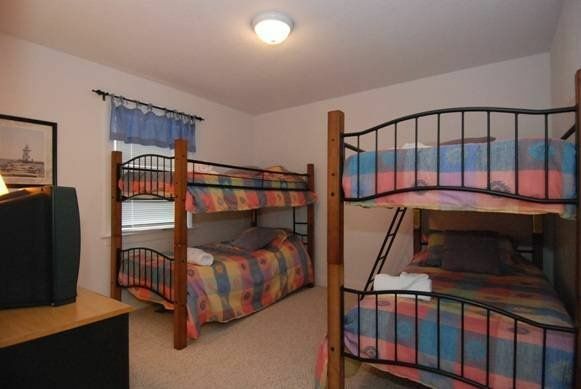 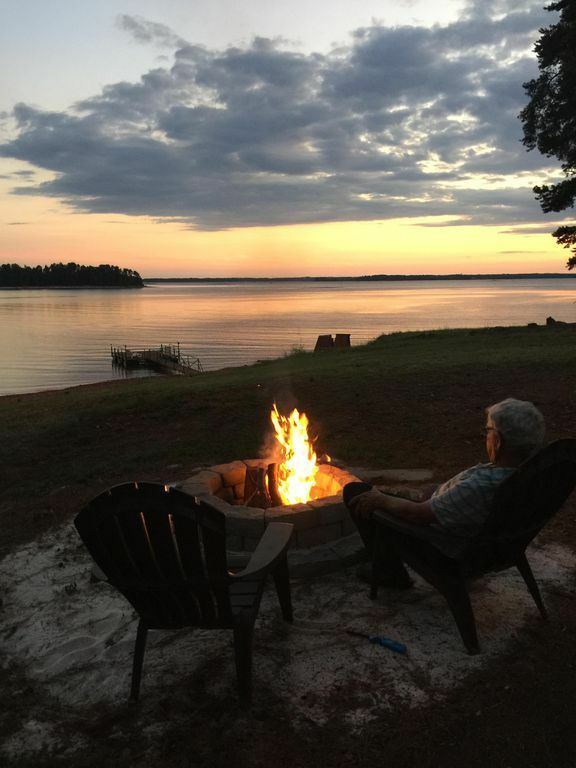 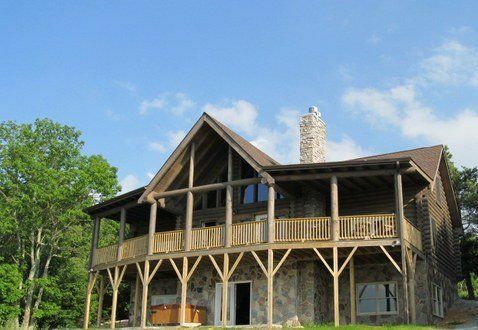 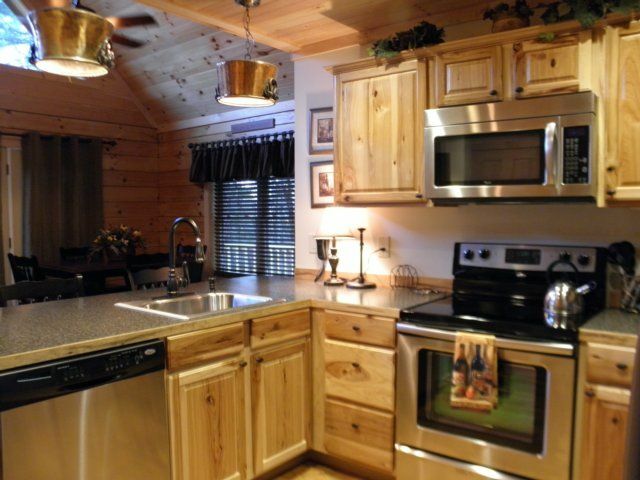 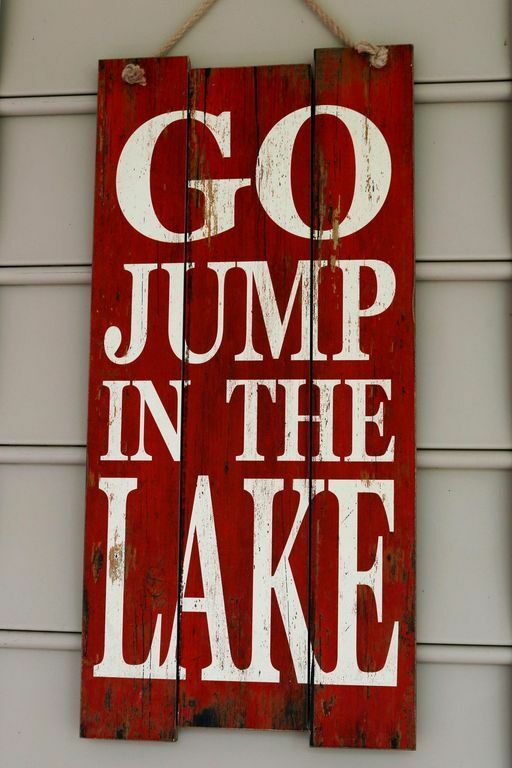 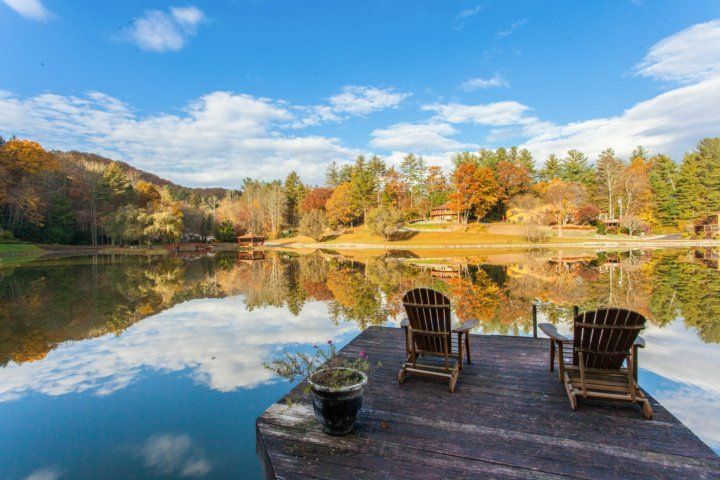 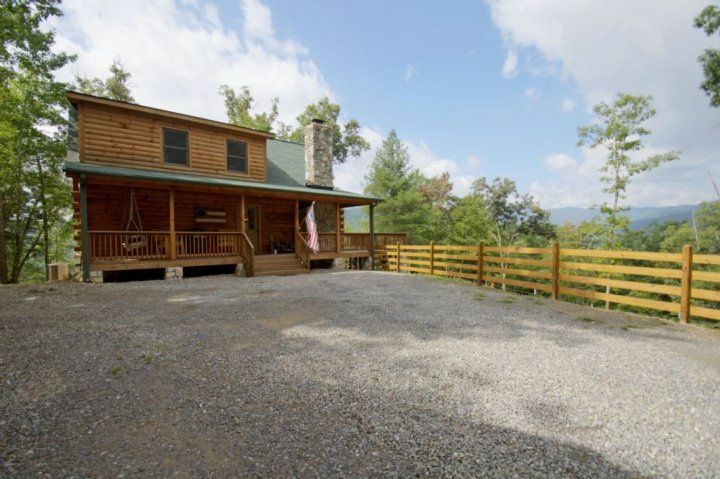 This cute and cozy cottage for all seasons and pet friendly! 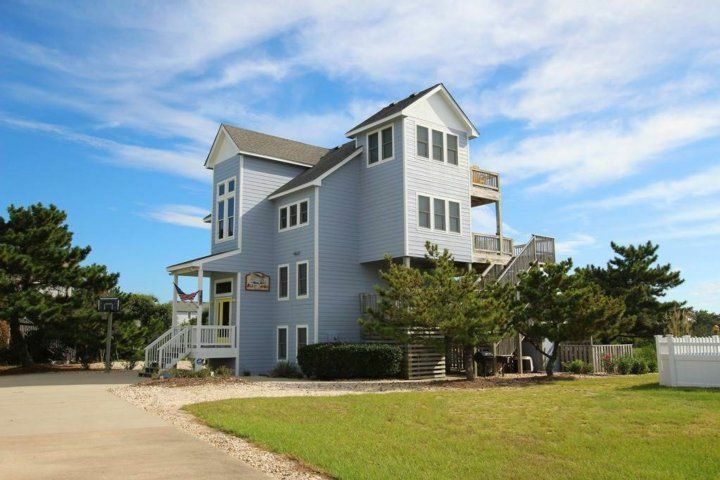 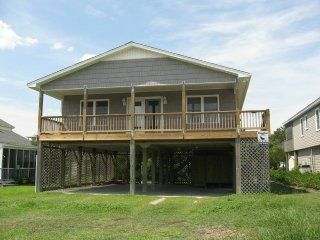 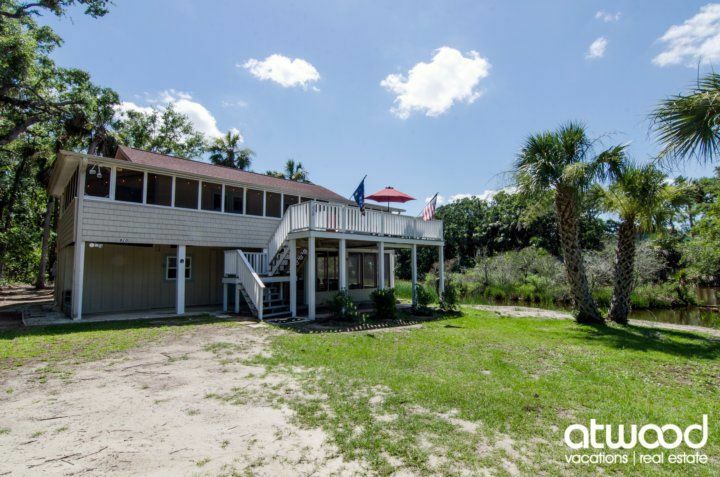 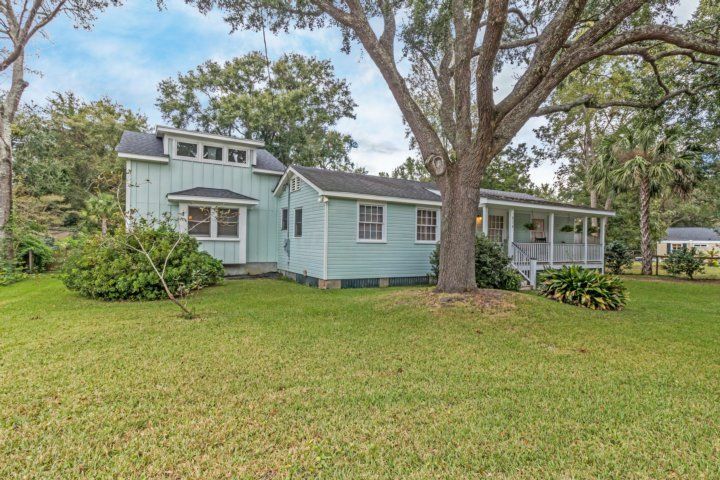 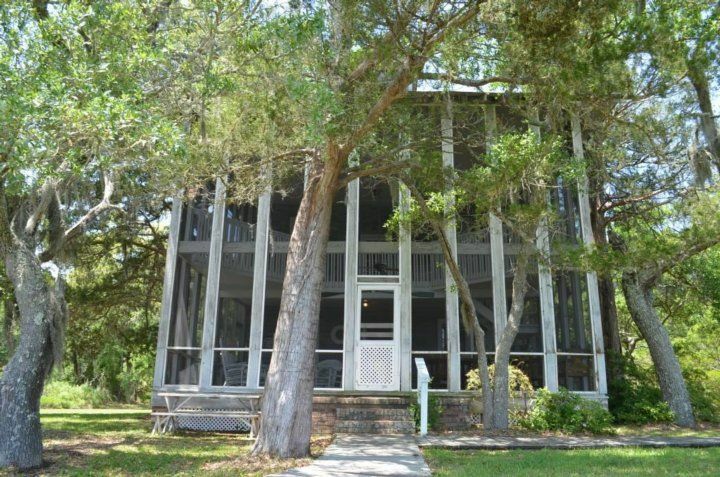 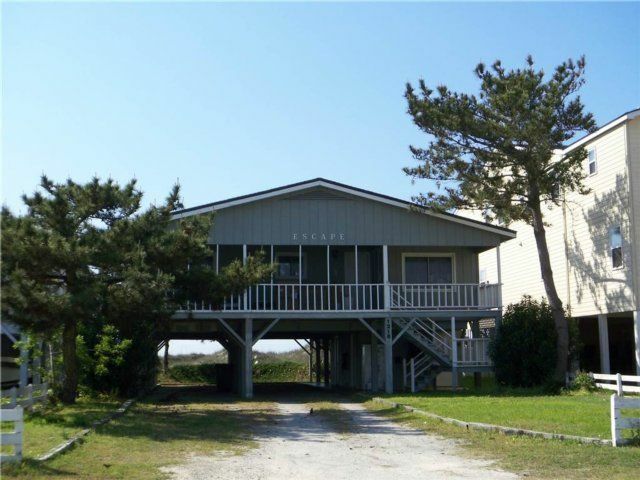 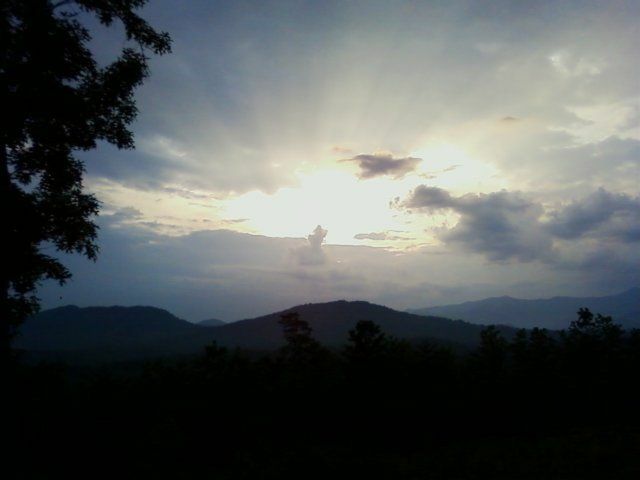 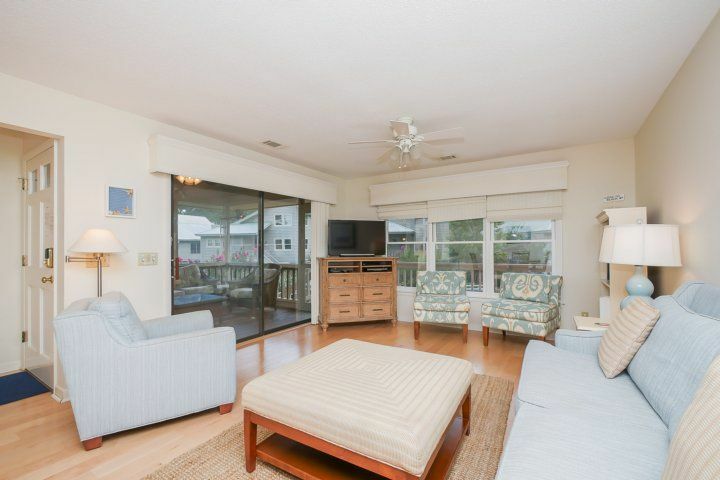 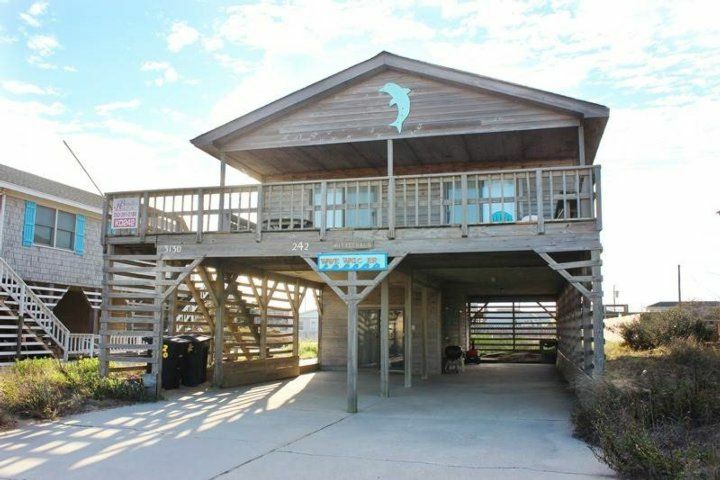 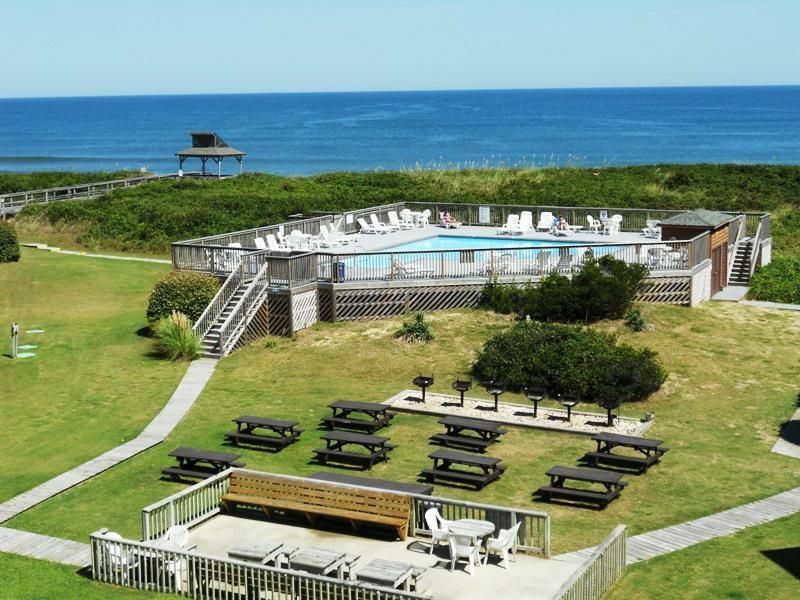 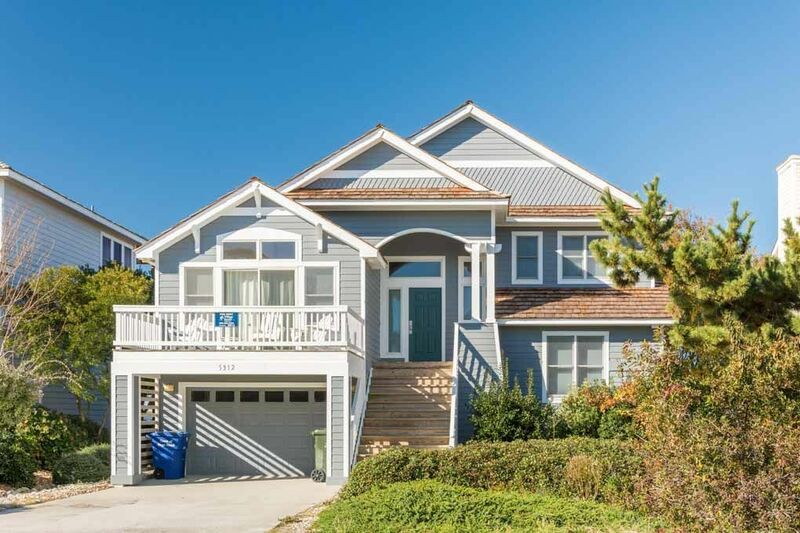 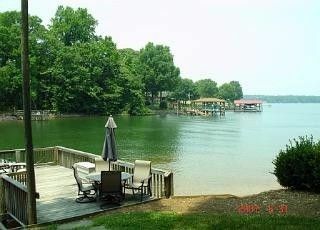 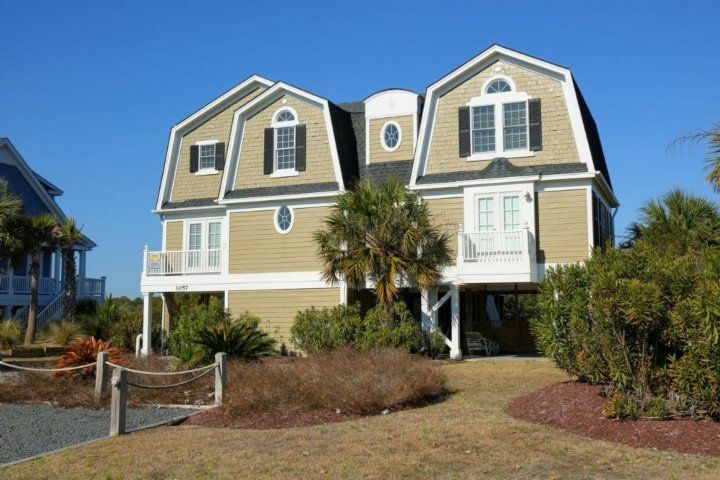 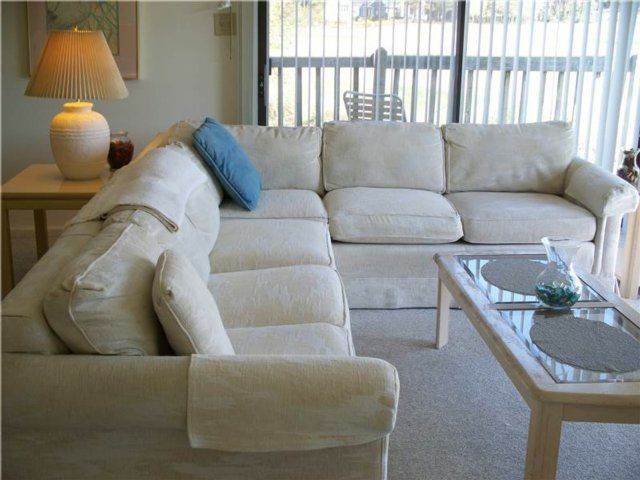 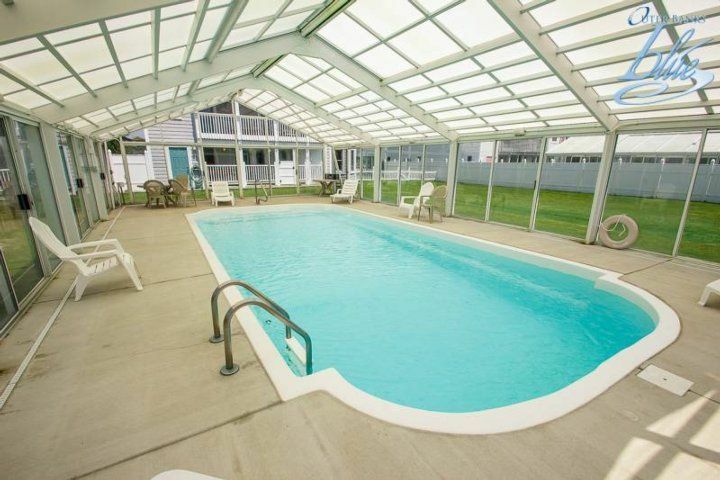 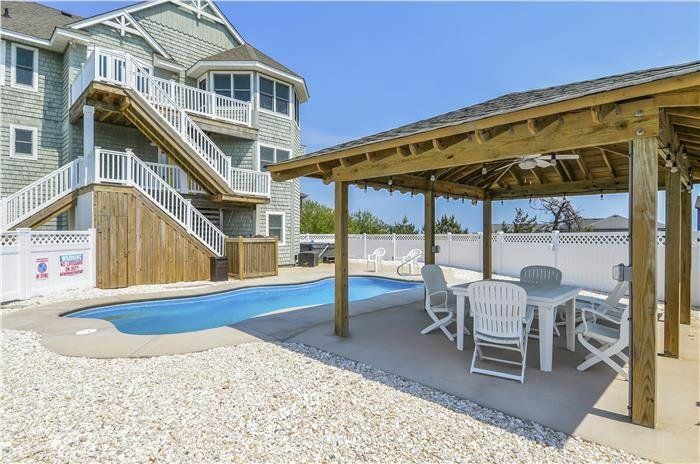 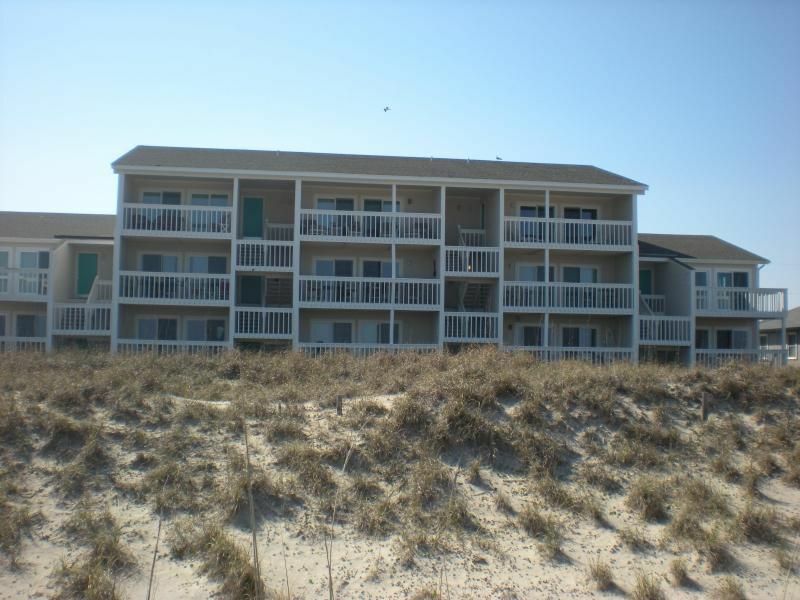 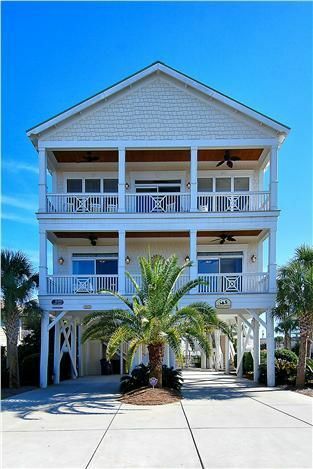 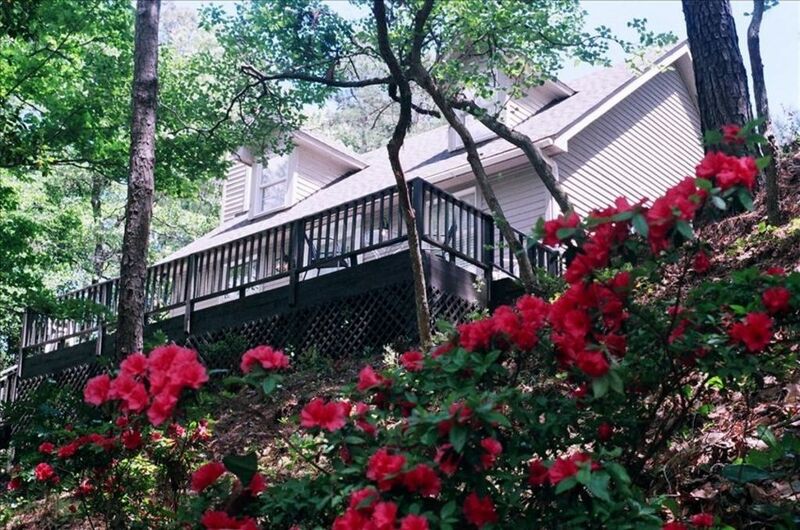 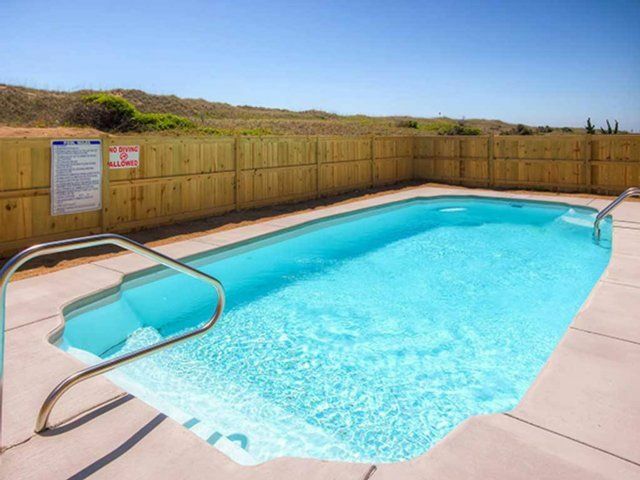 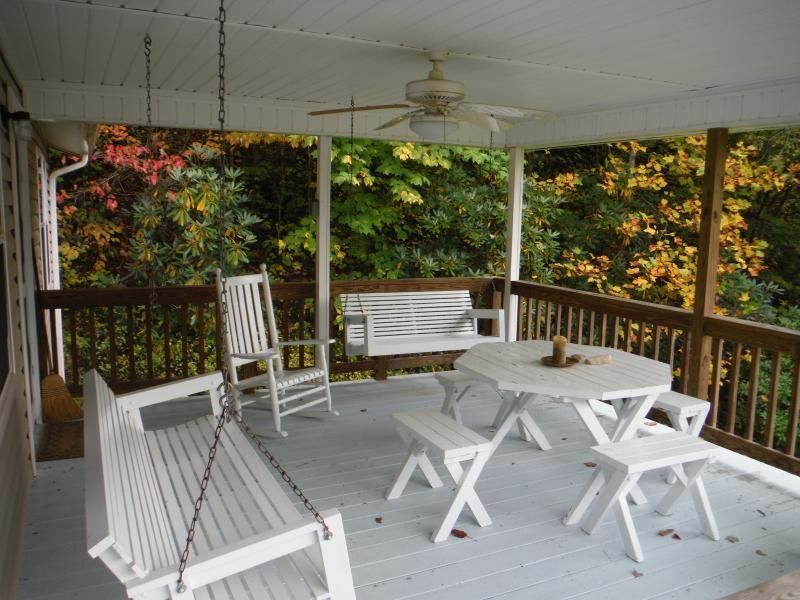 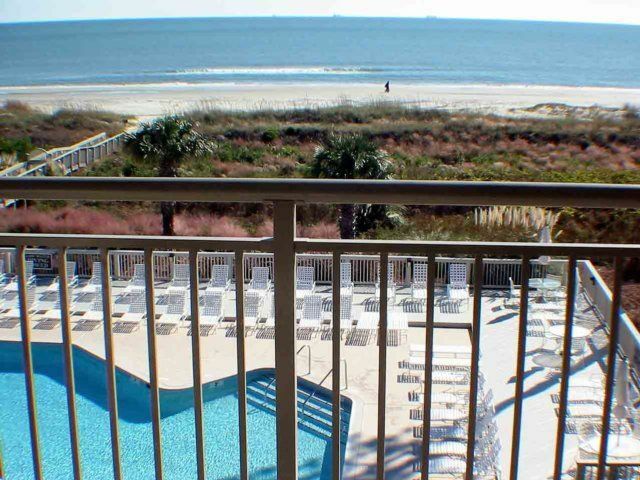 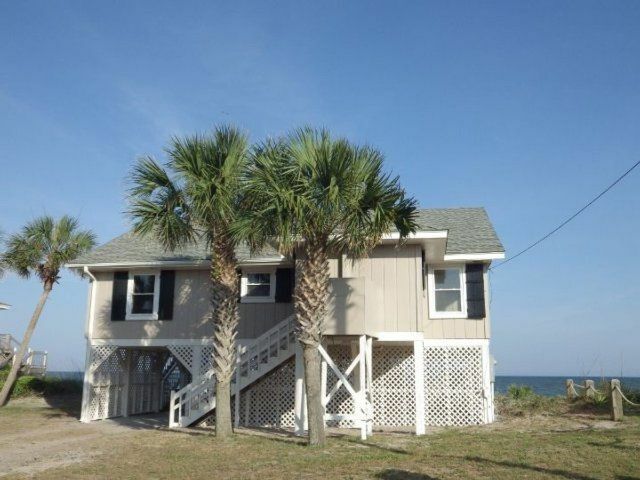 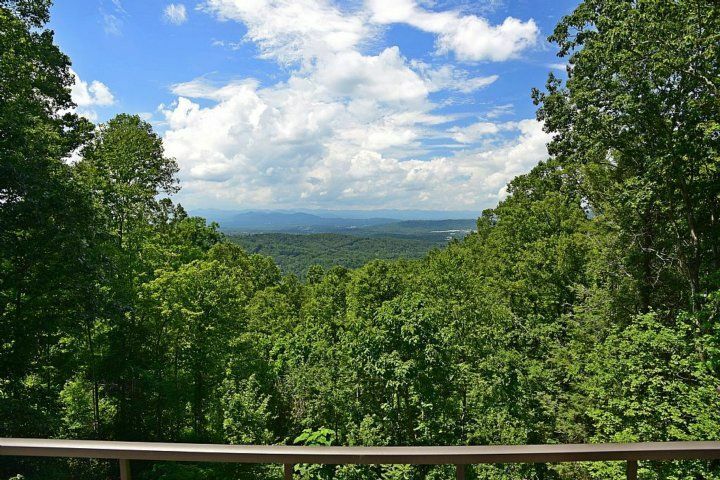 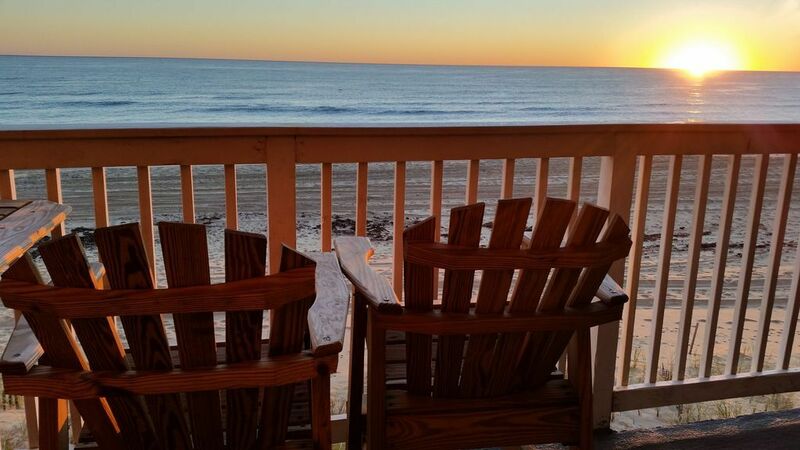 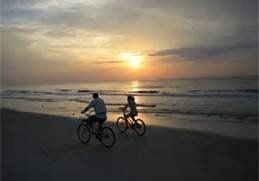 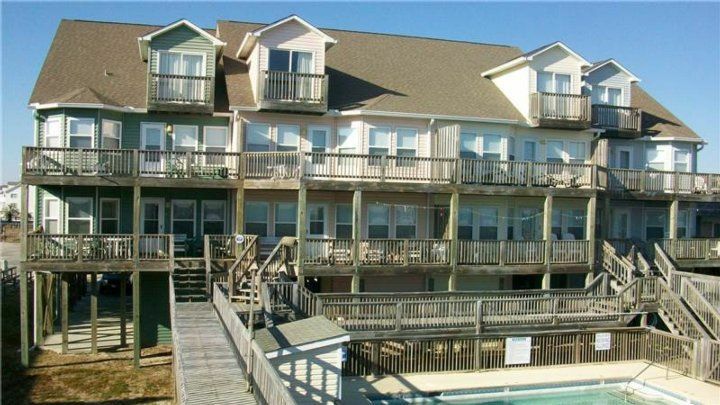 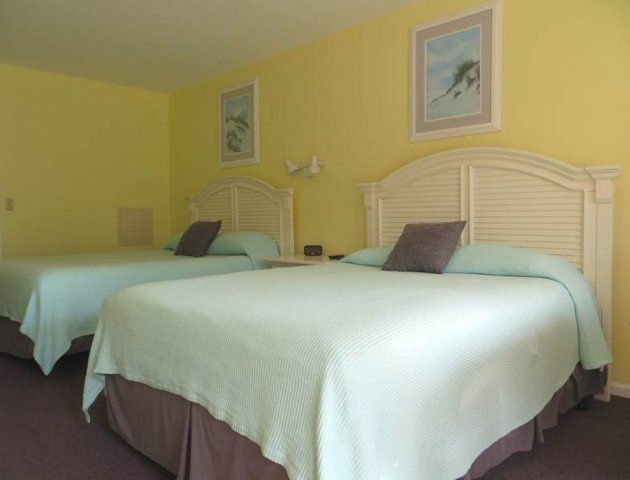 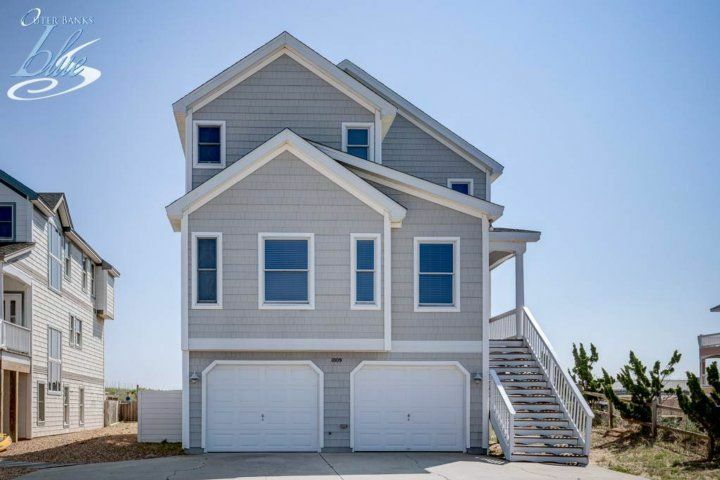 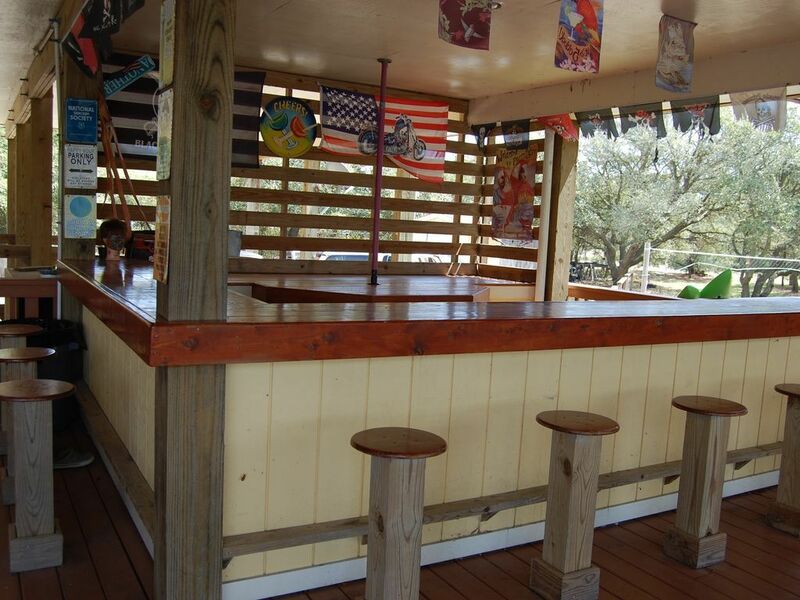 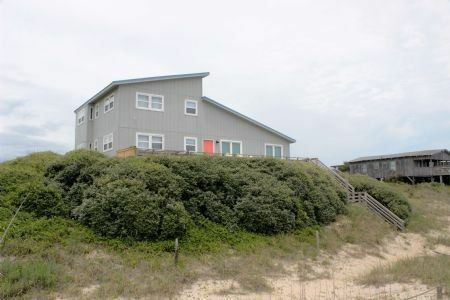 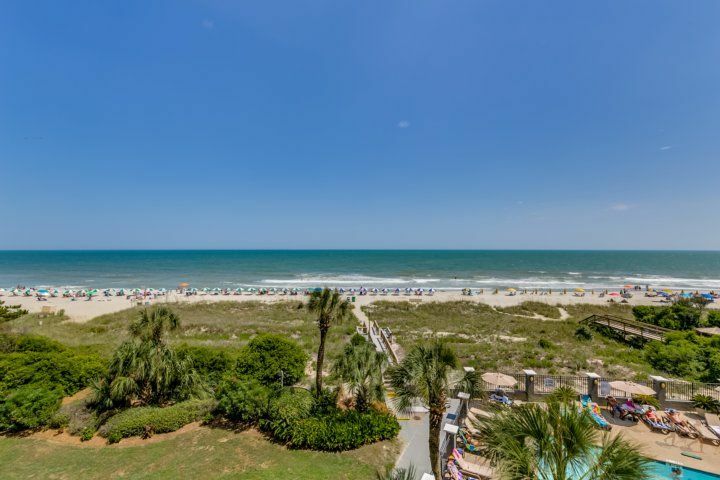 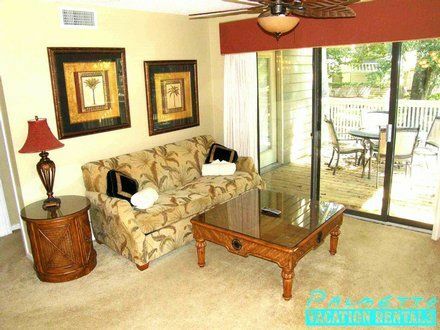 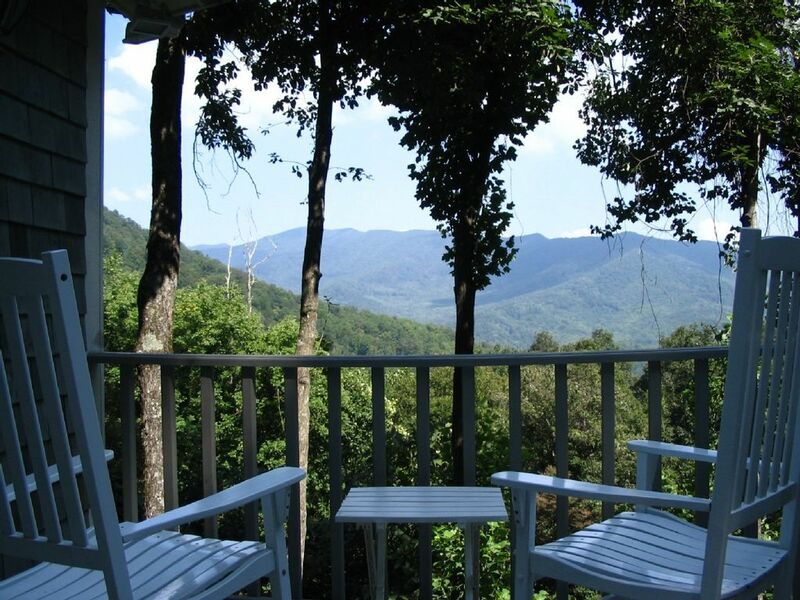 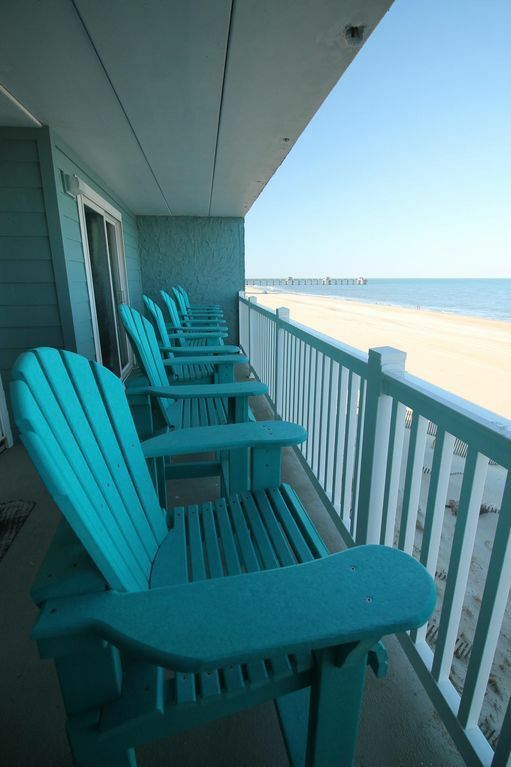 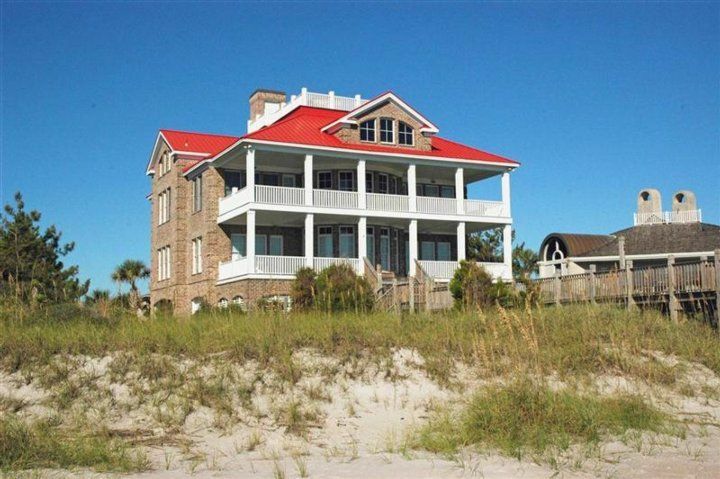 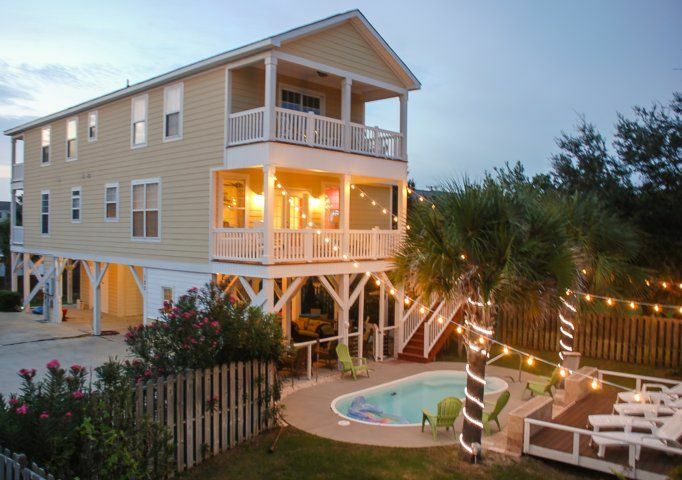 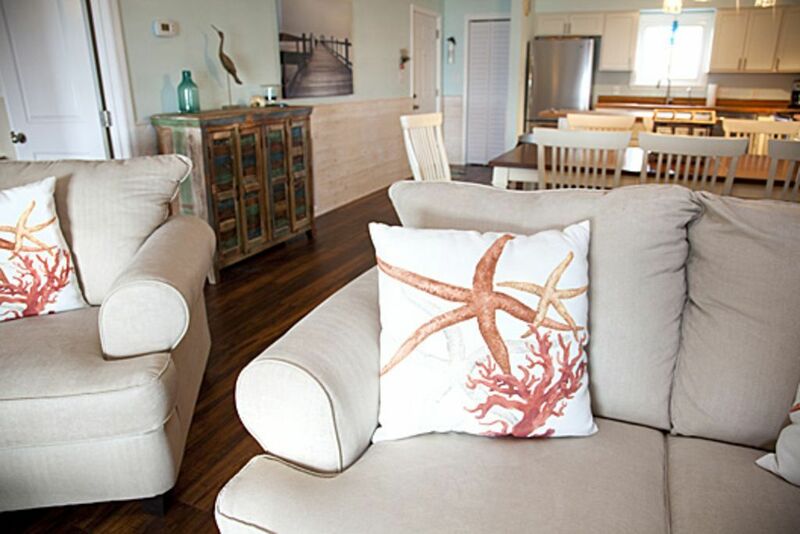 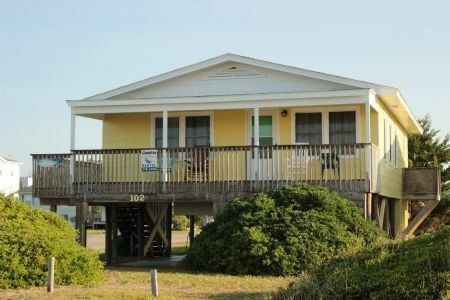 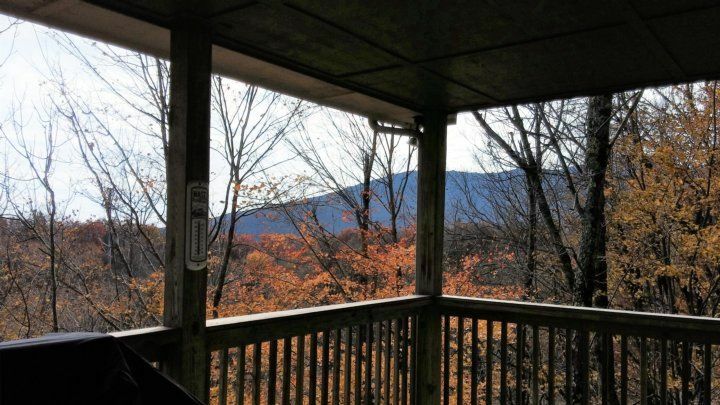 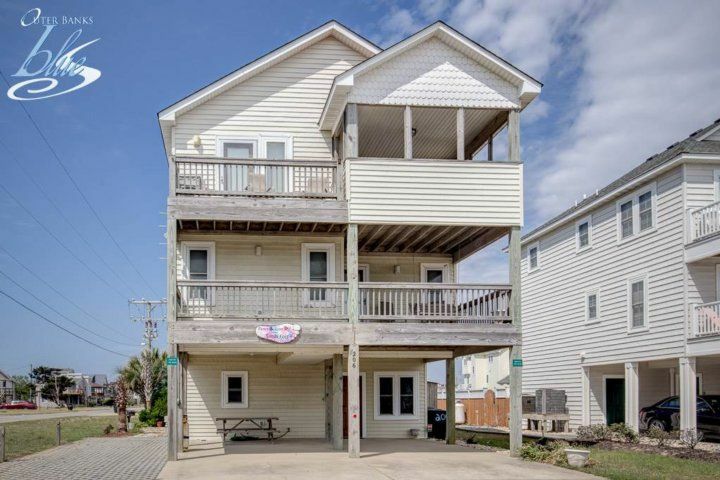 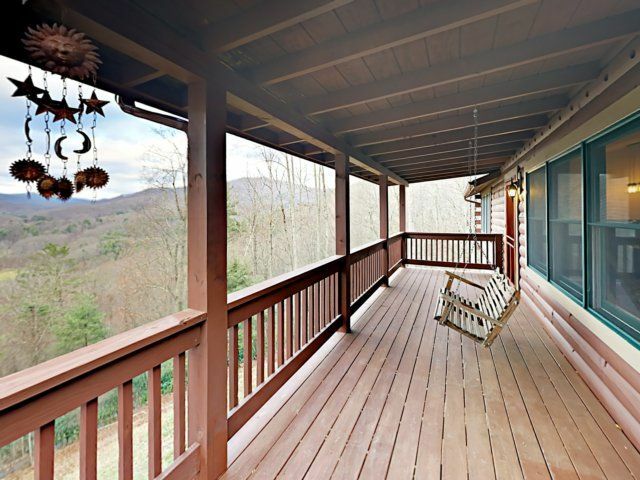 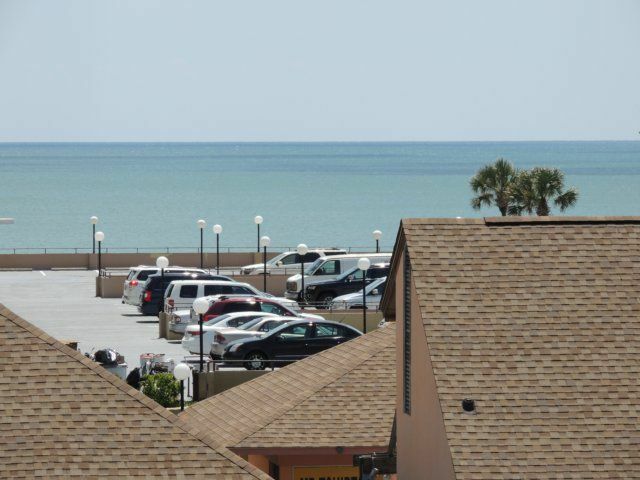 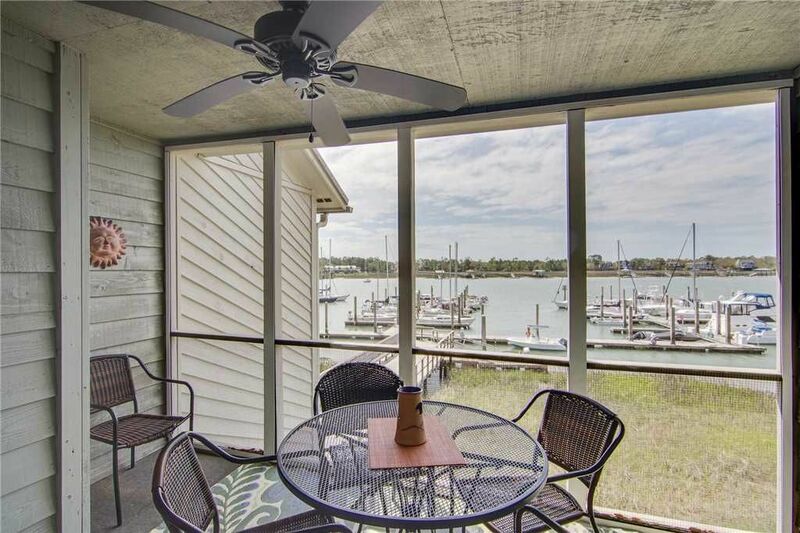 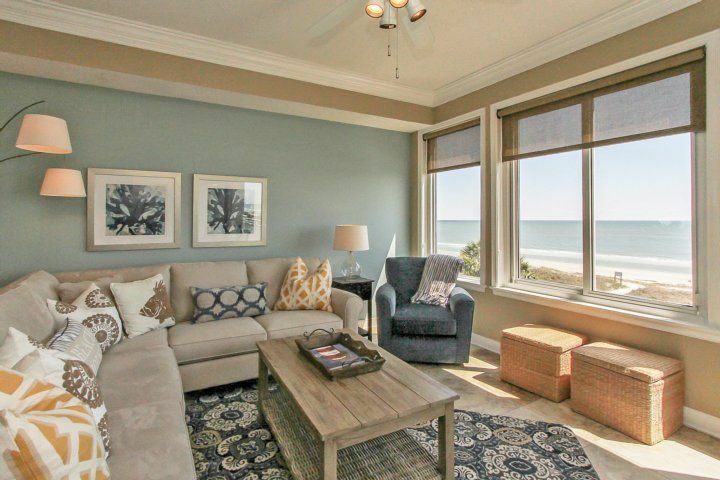 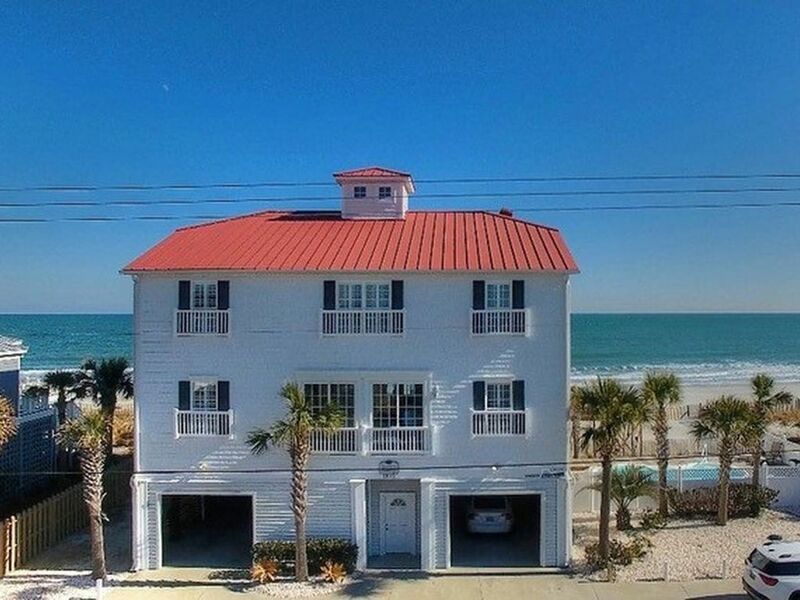 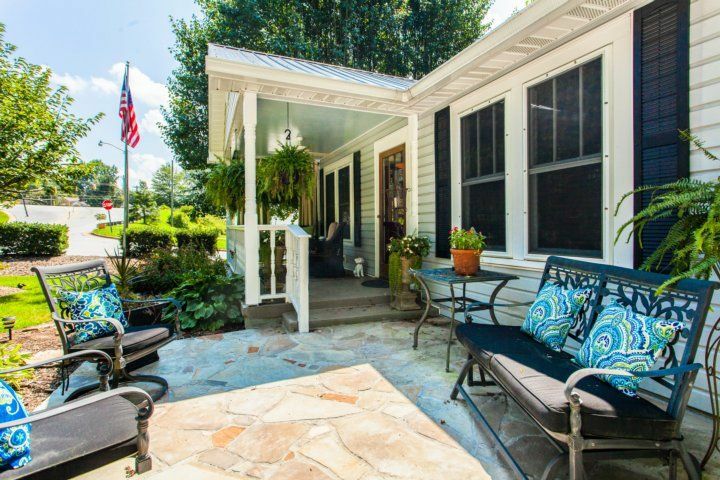 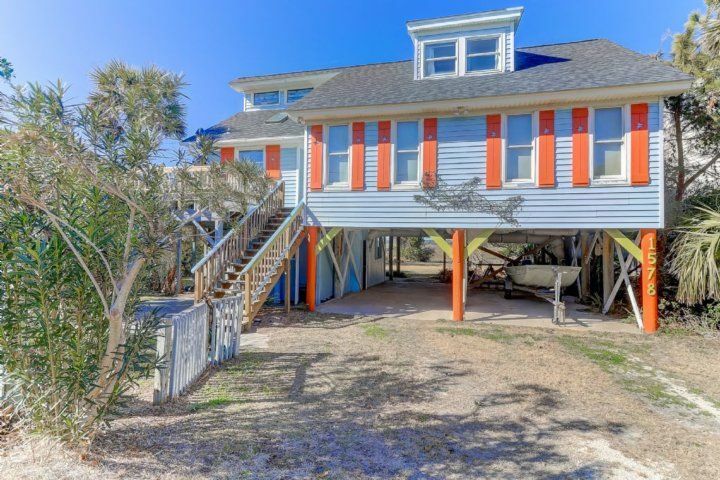 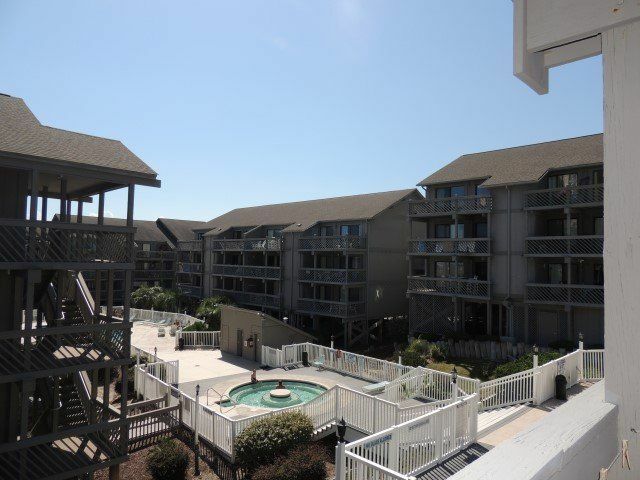 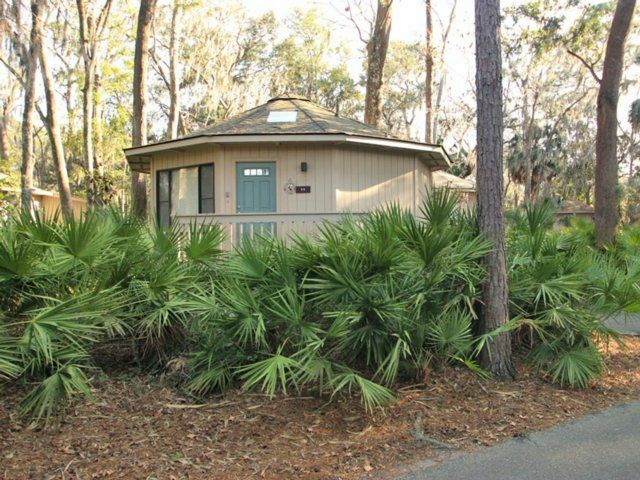 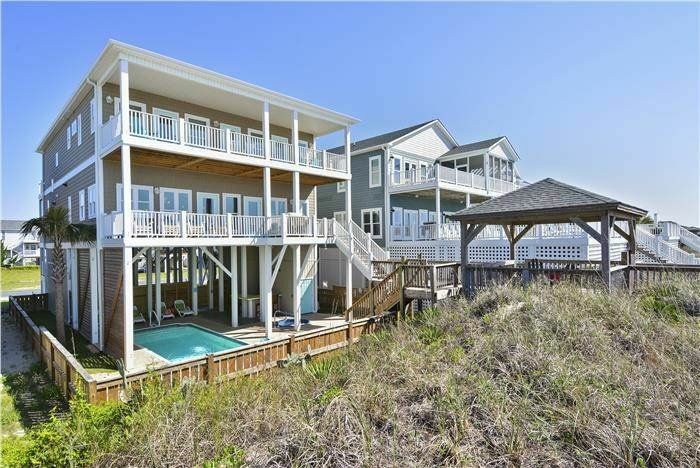 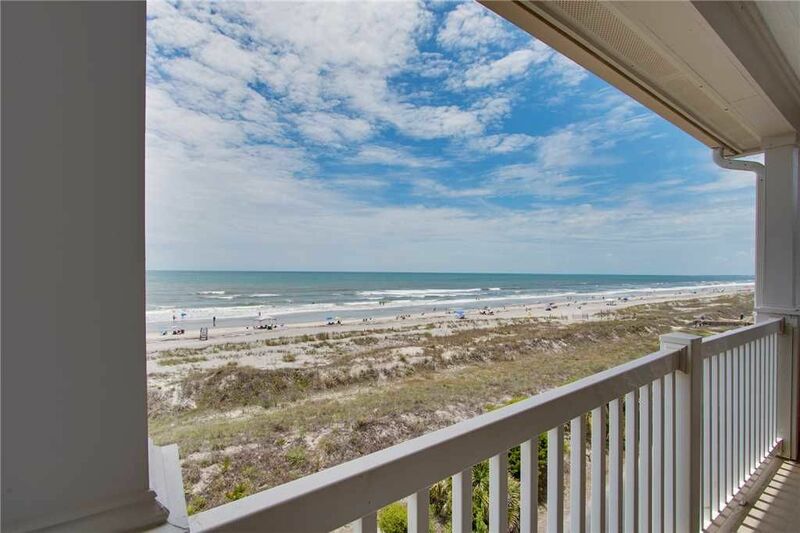 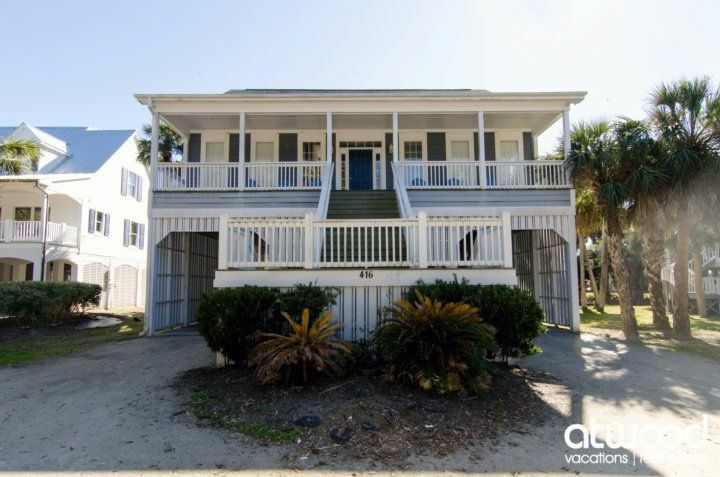 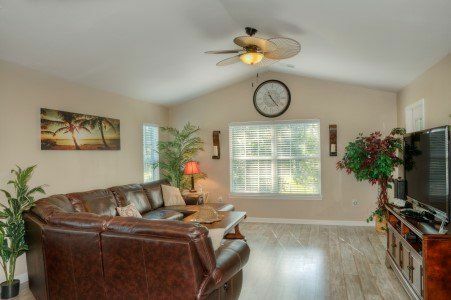 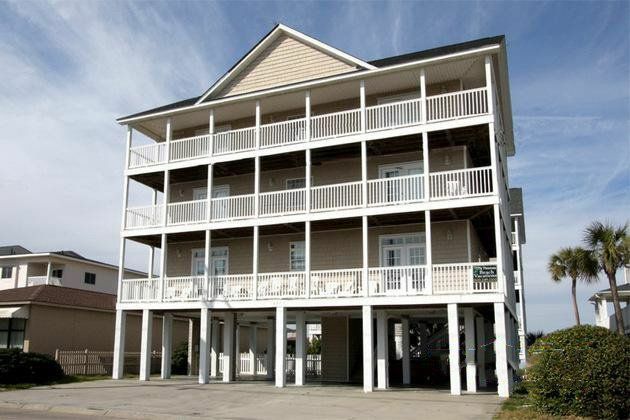 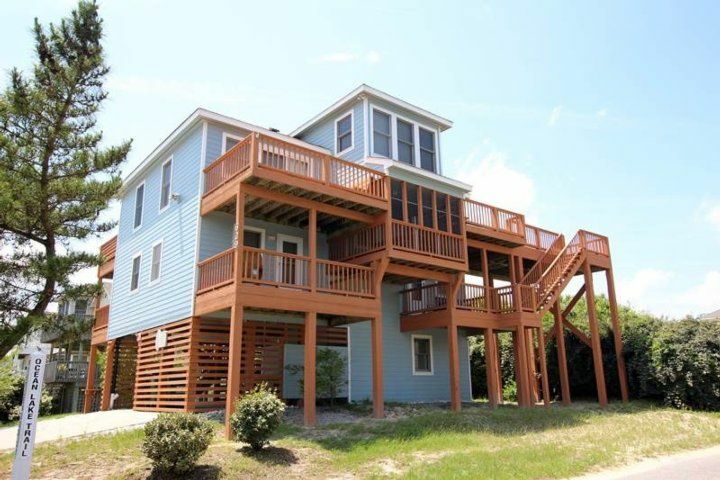 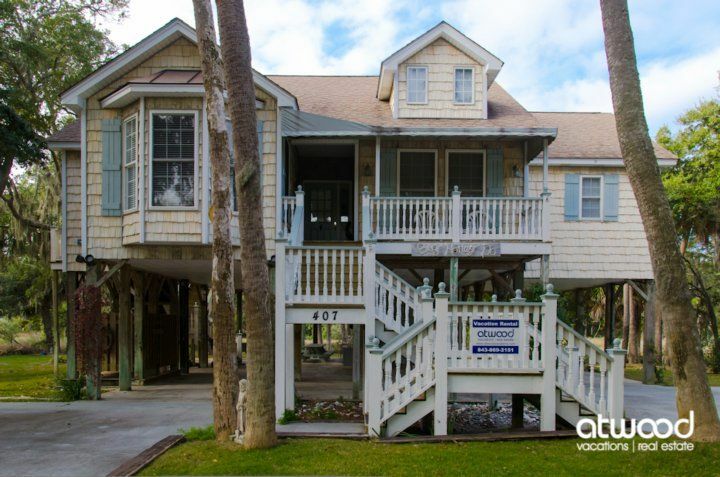 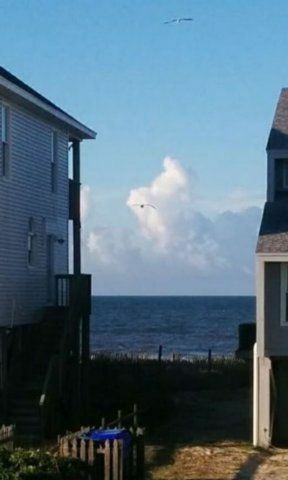 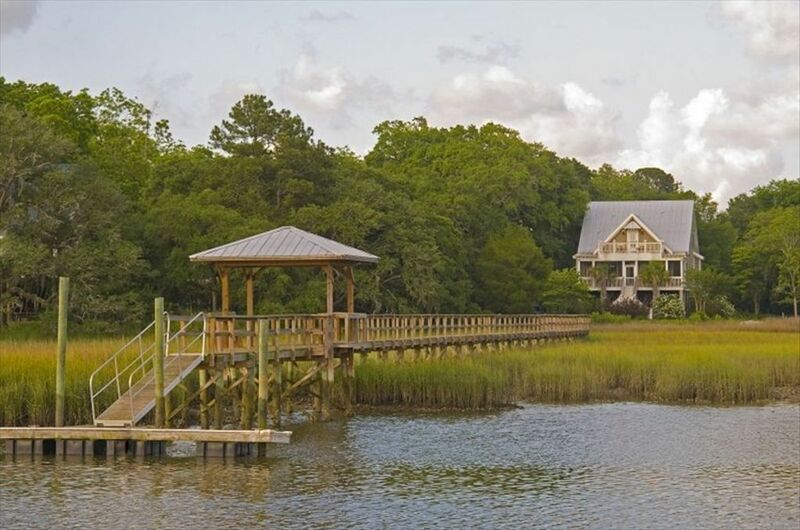 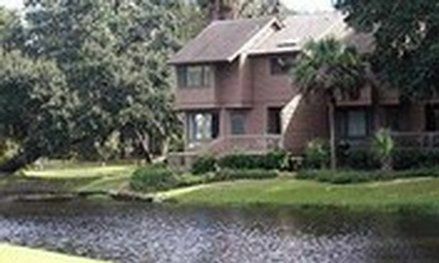 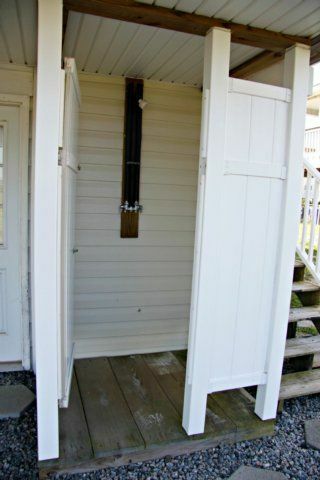 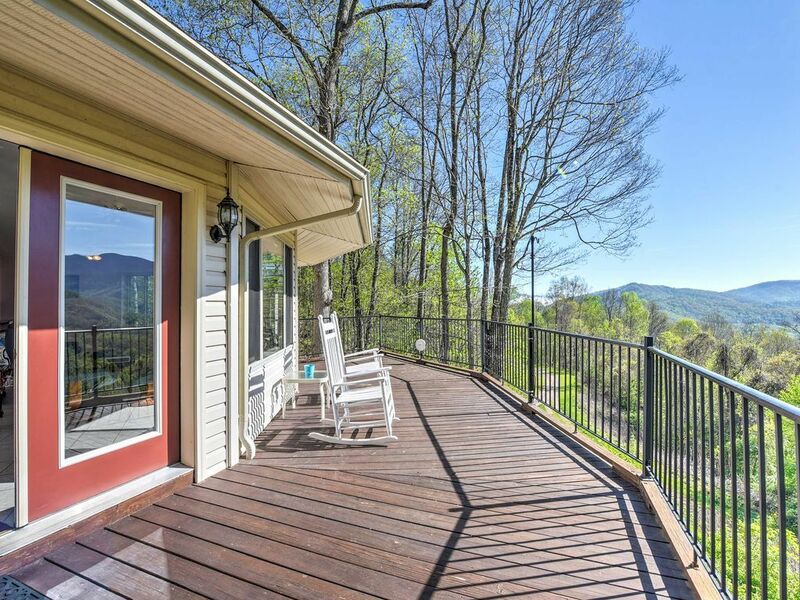 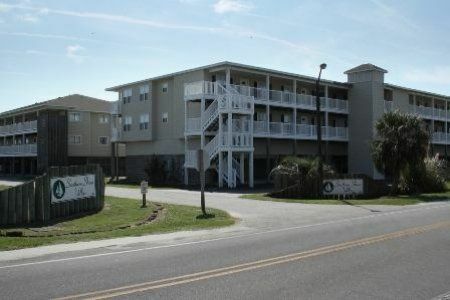 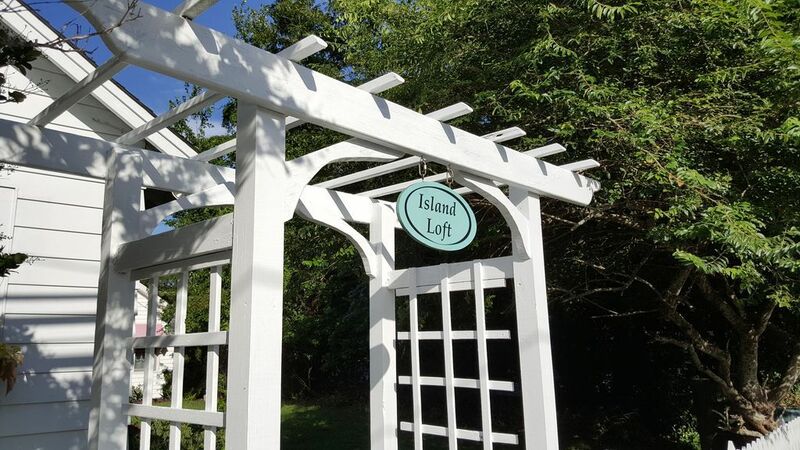 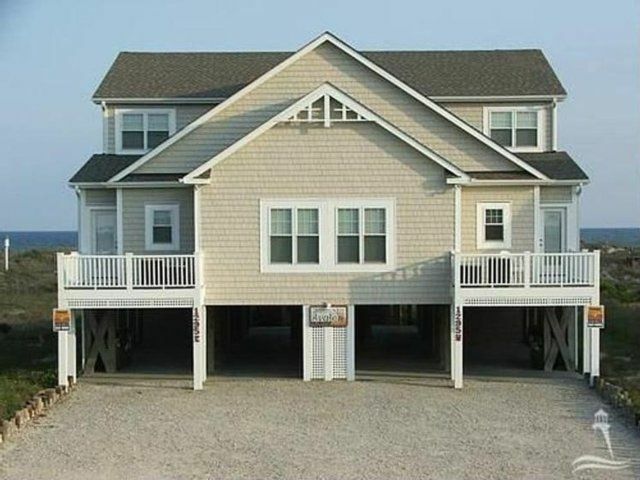 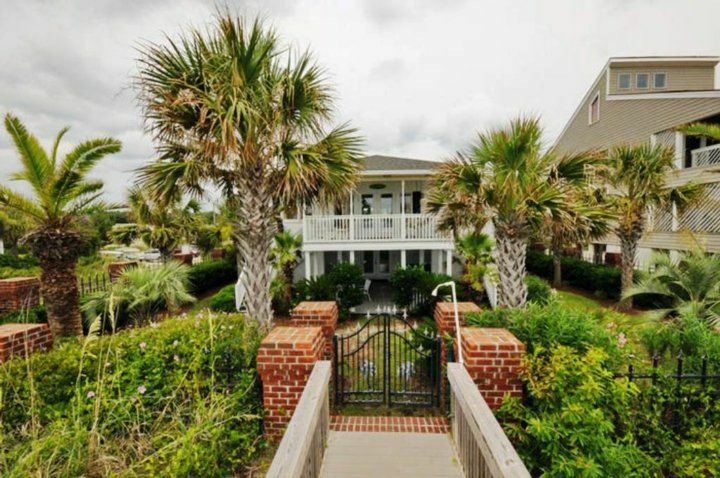 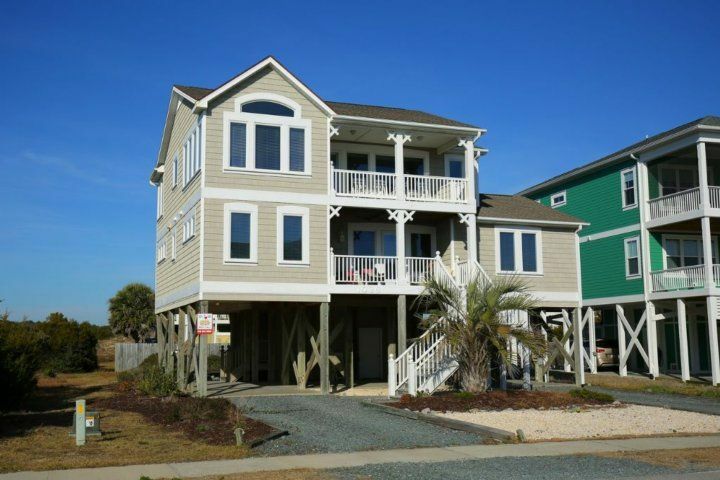 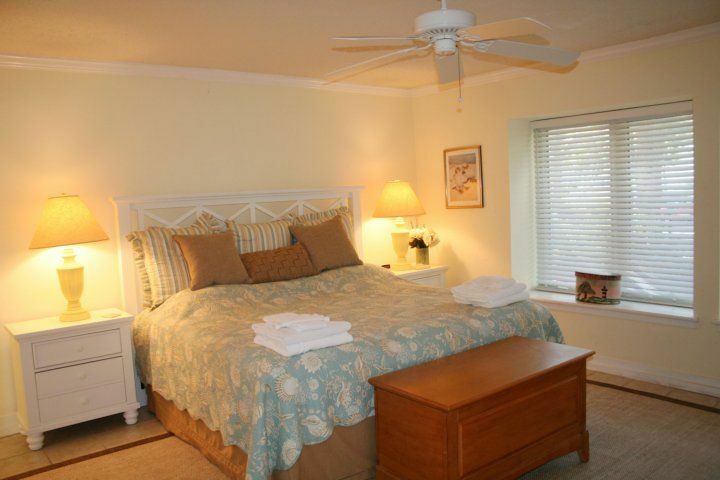 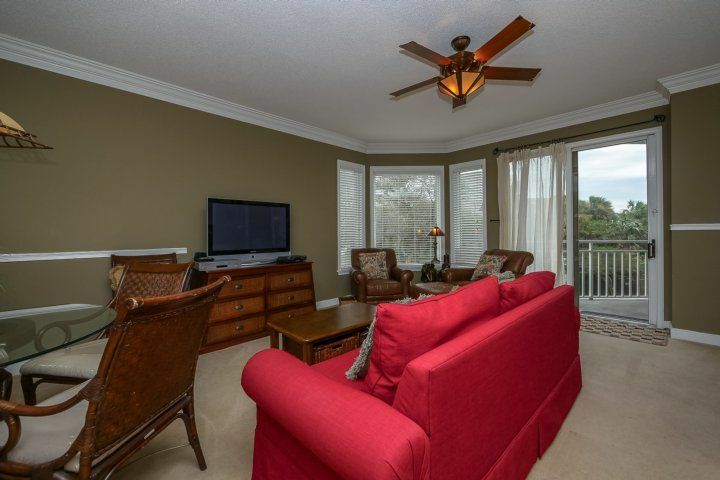 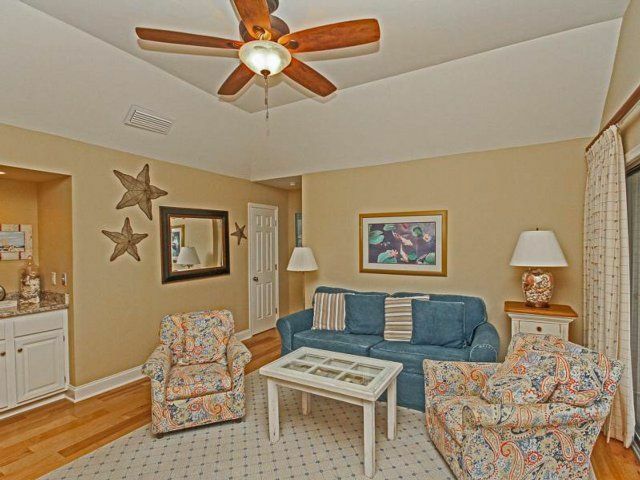 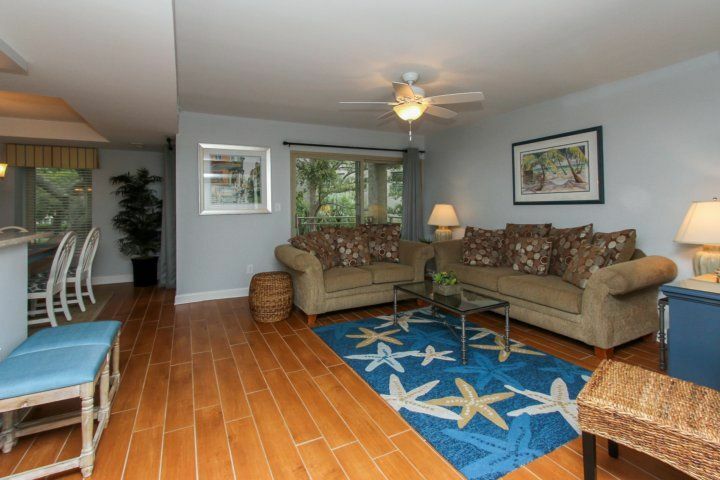 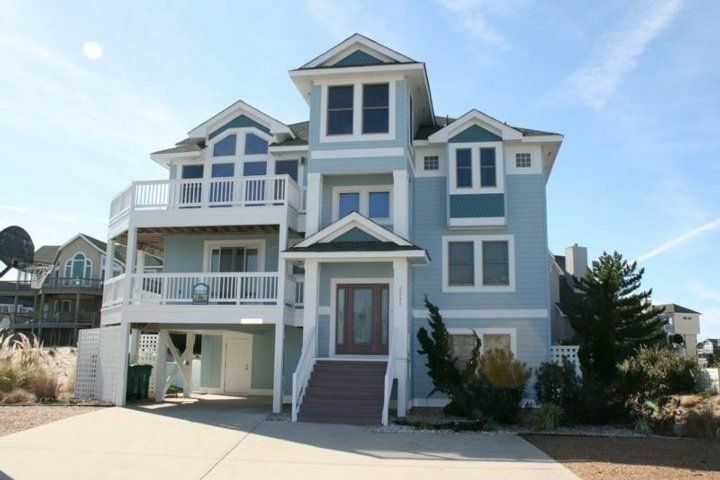 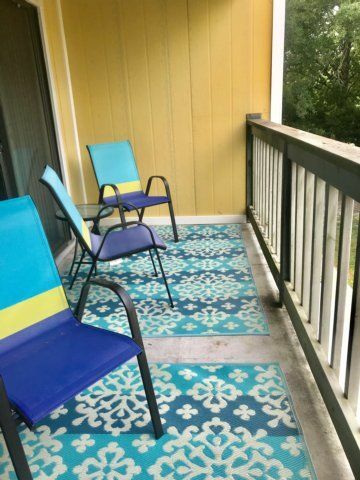 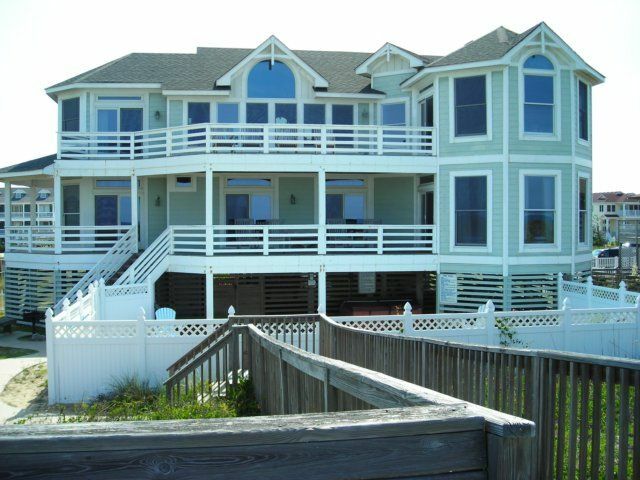 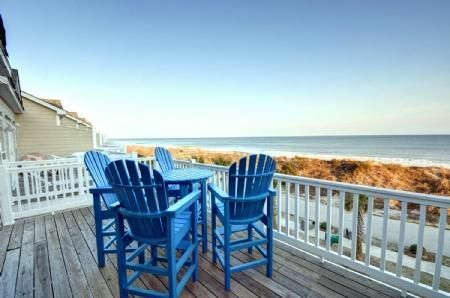 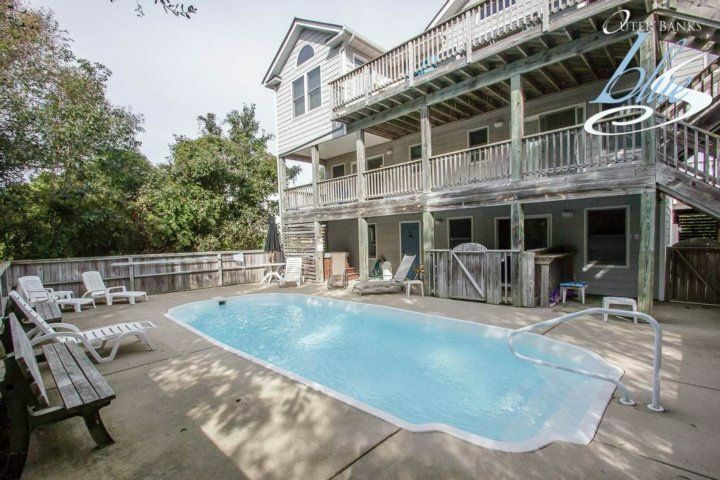 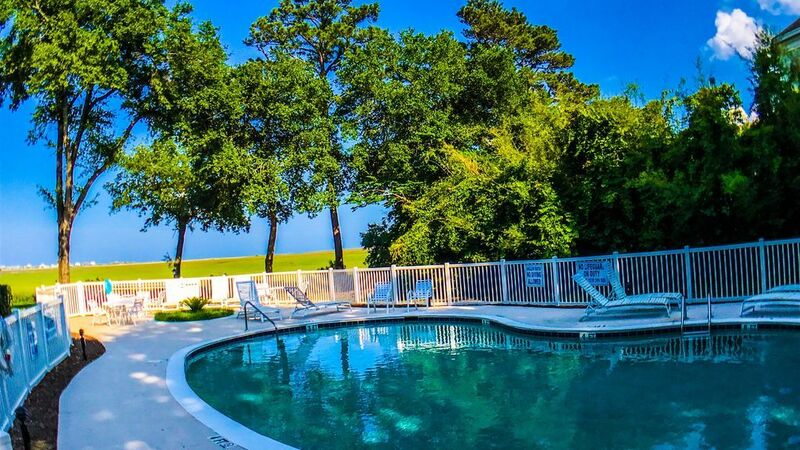 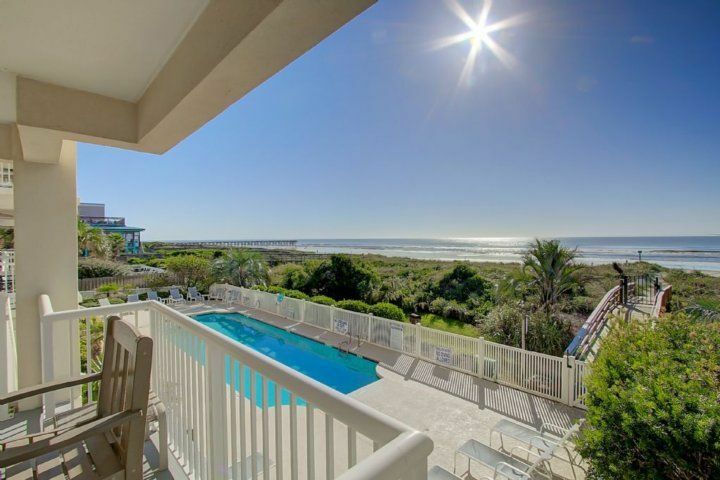 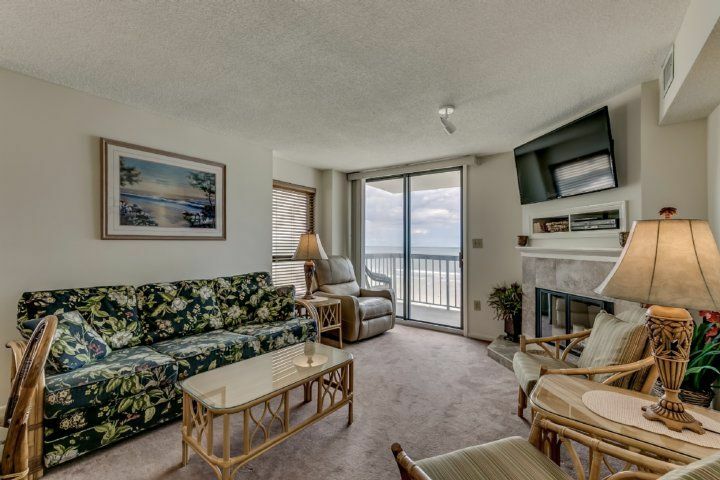 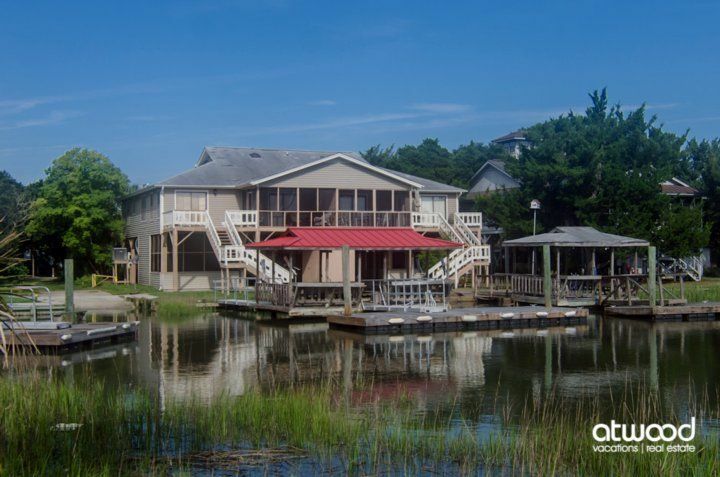 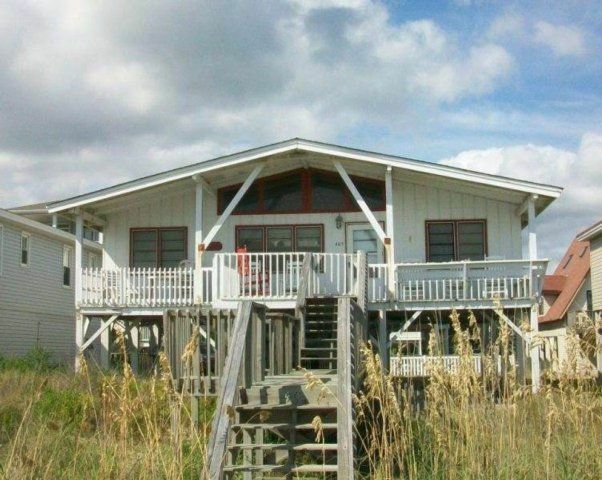 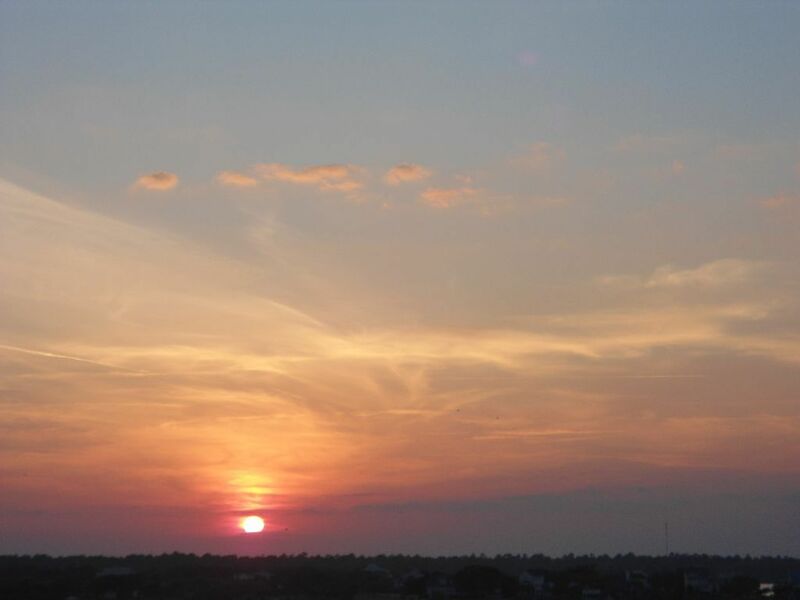 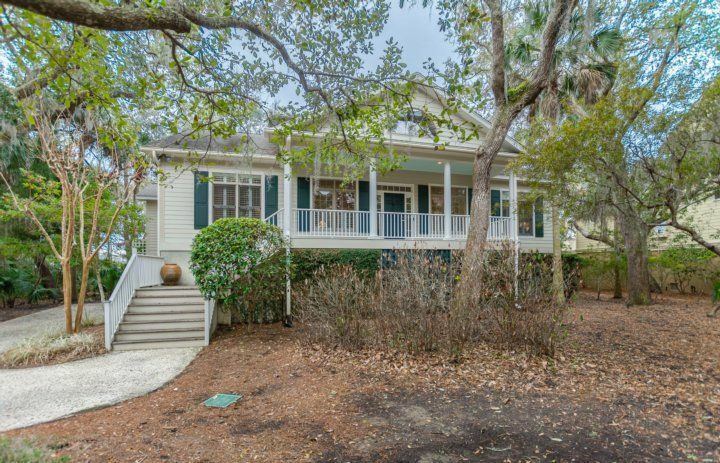 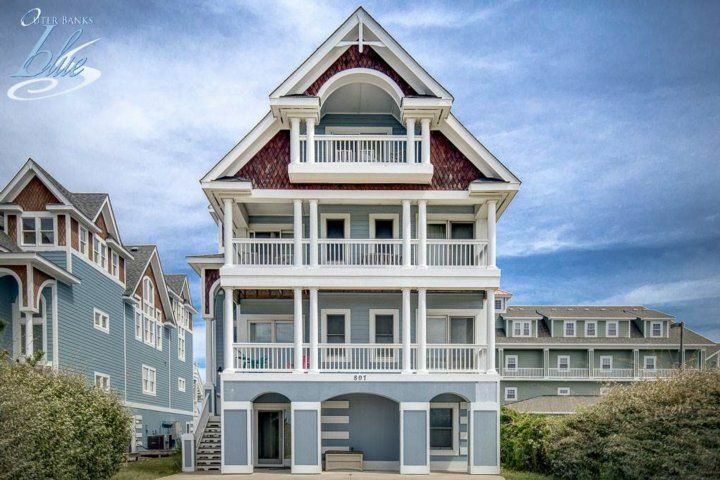 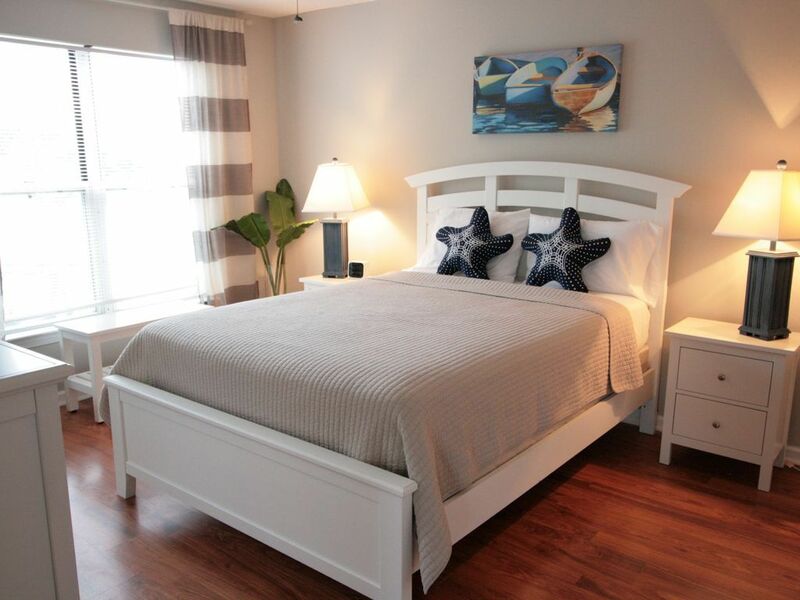 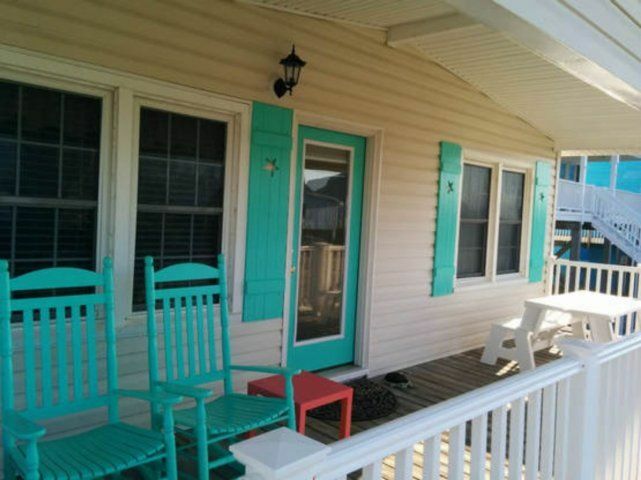 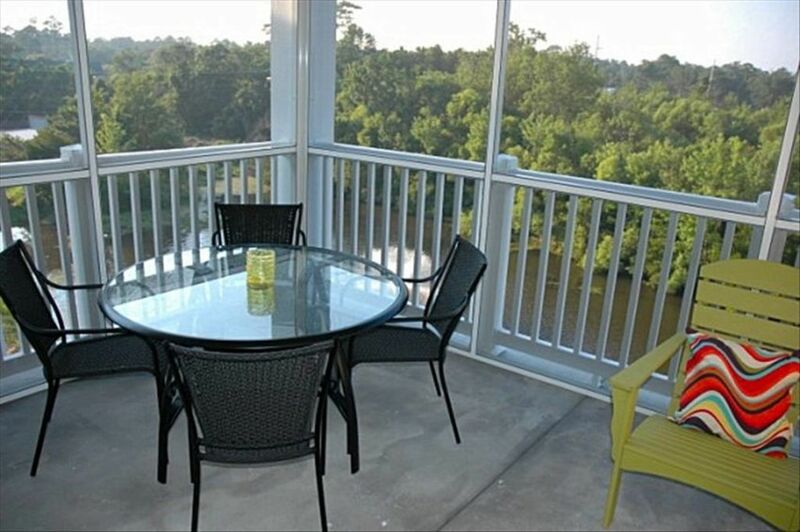 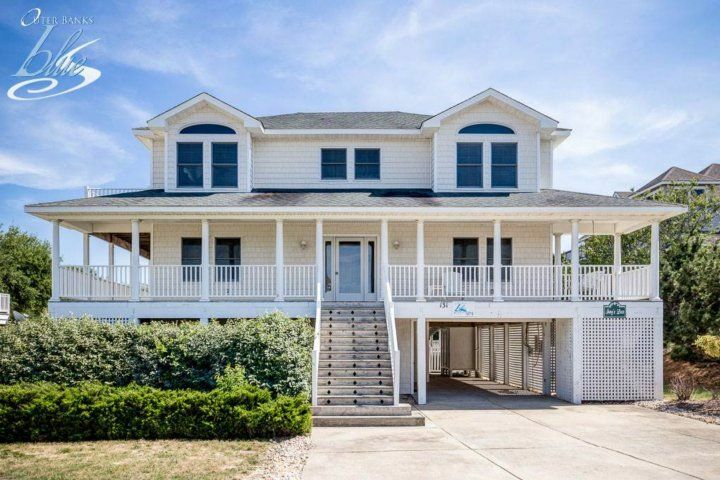 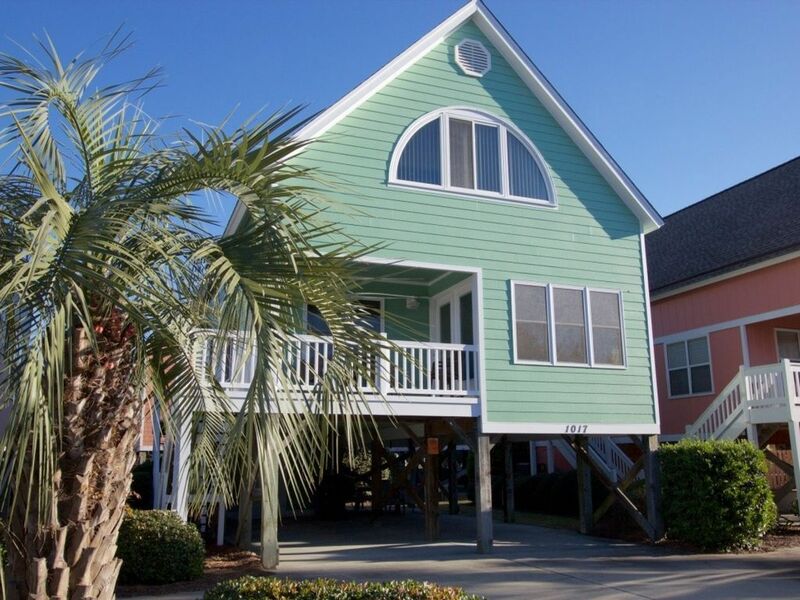 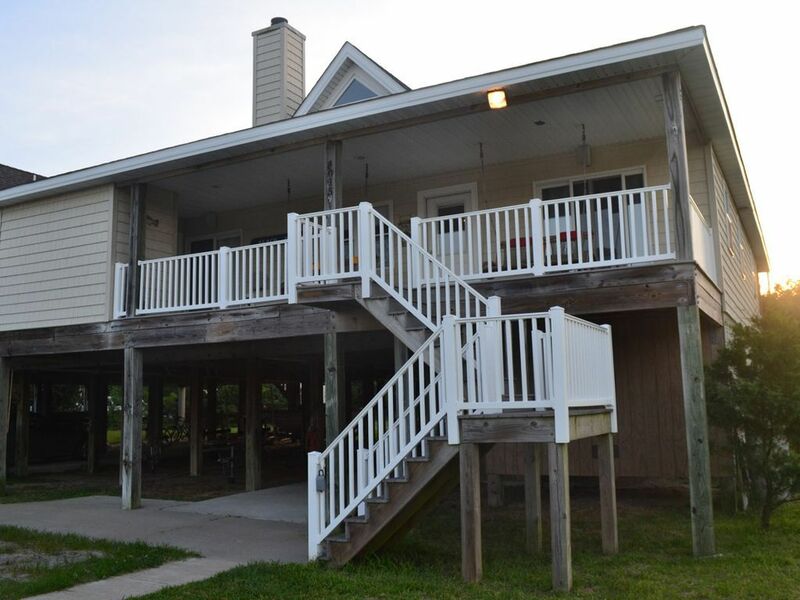 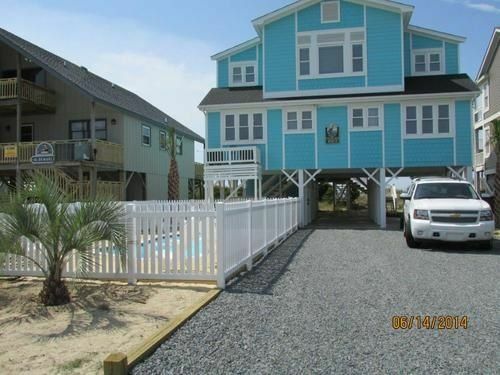 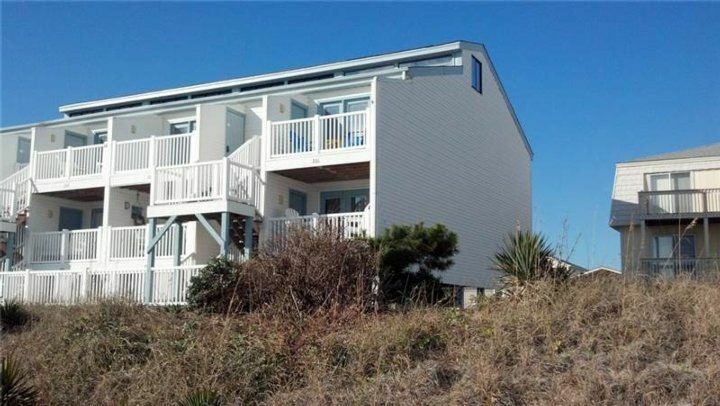 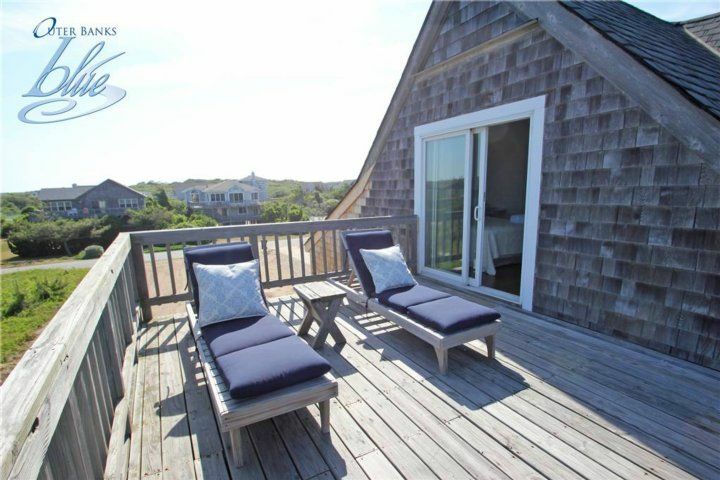 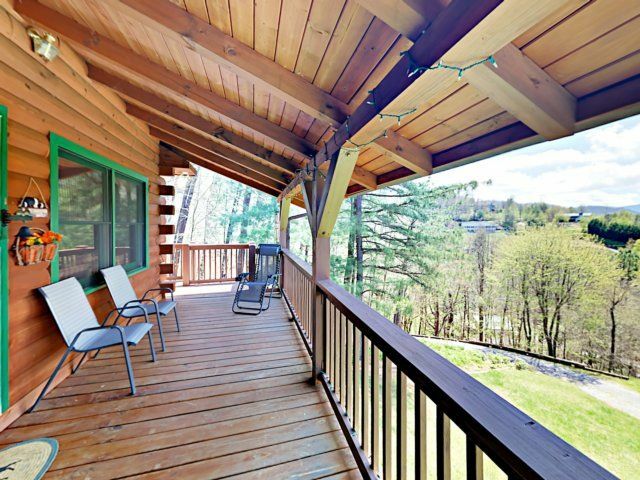 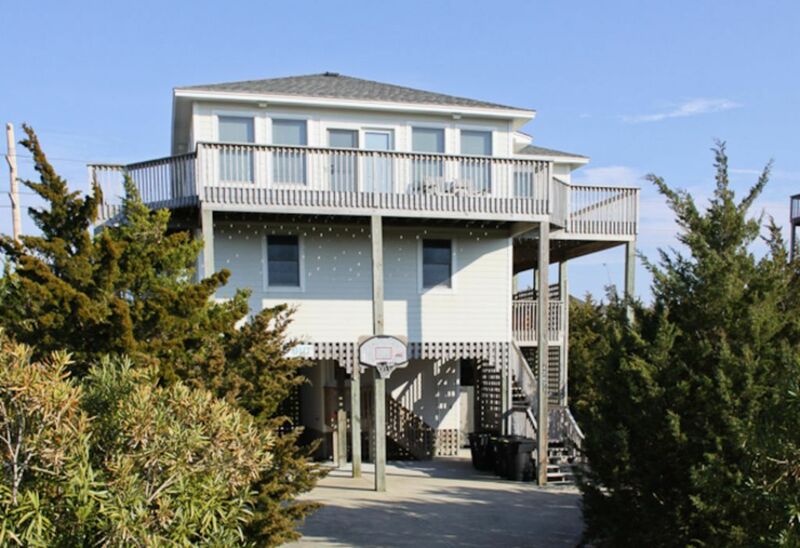 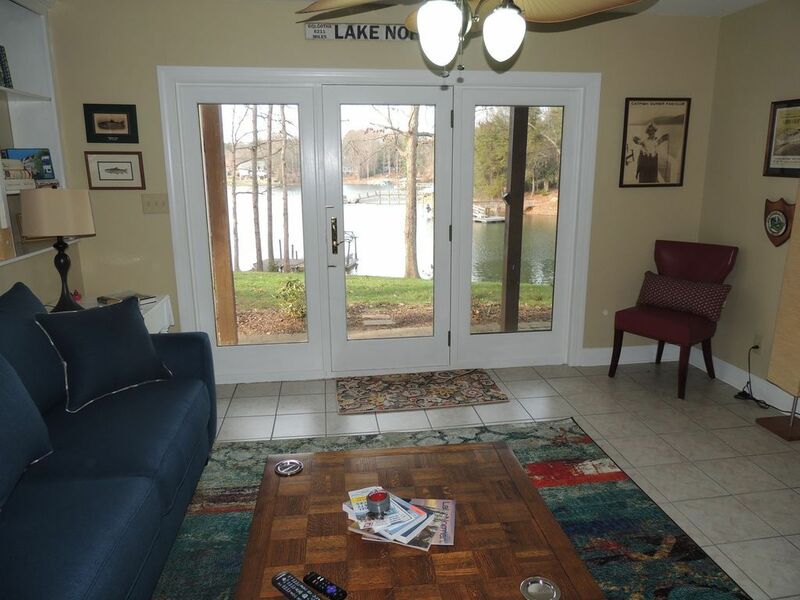 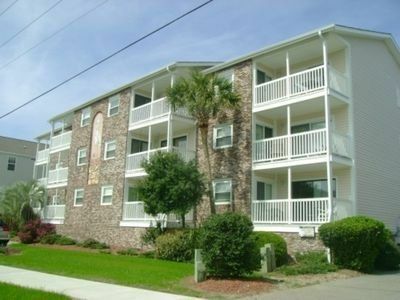 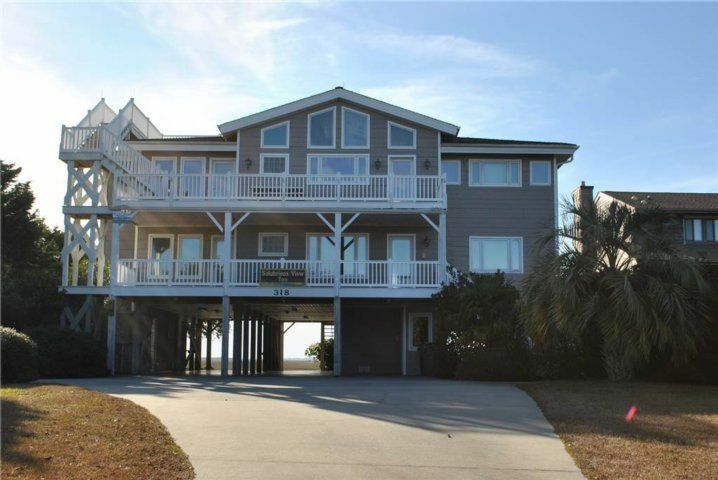 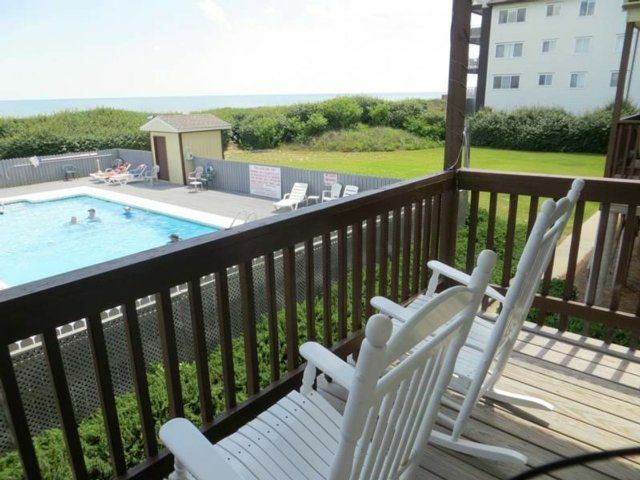 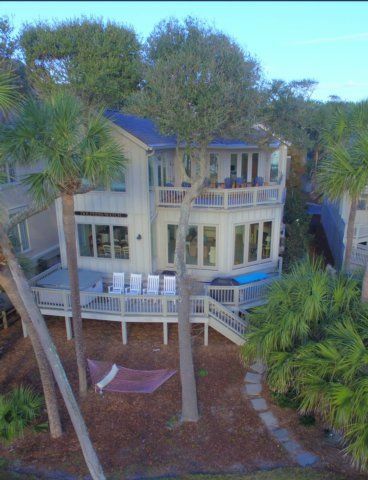 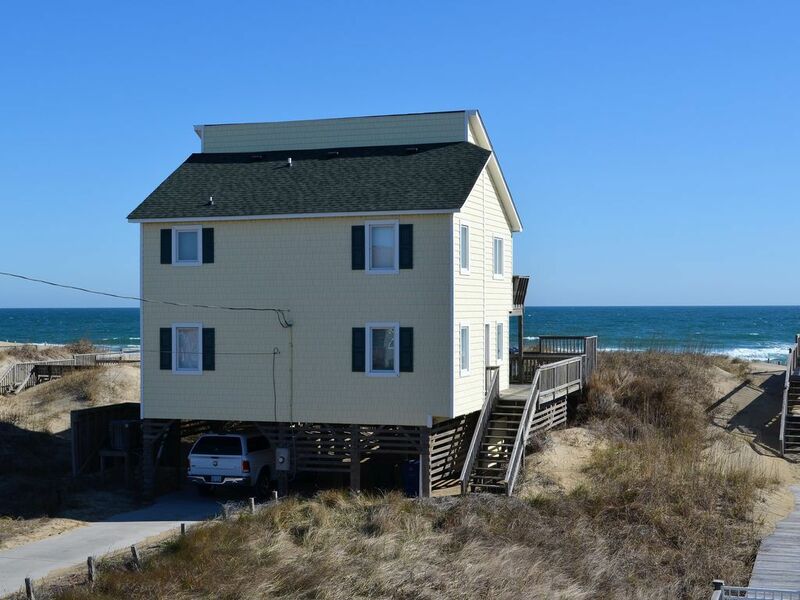 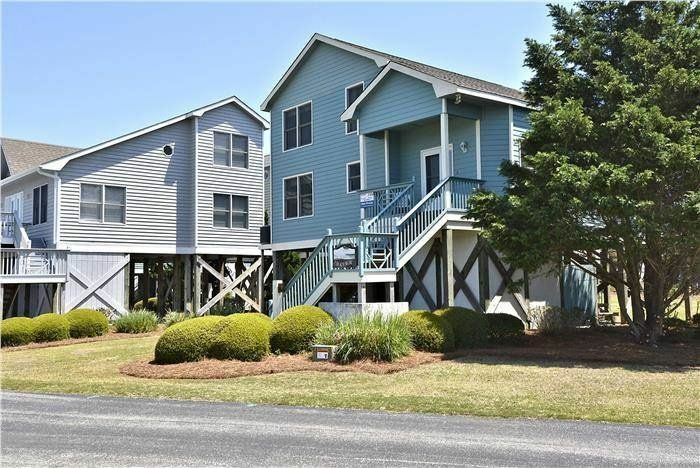 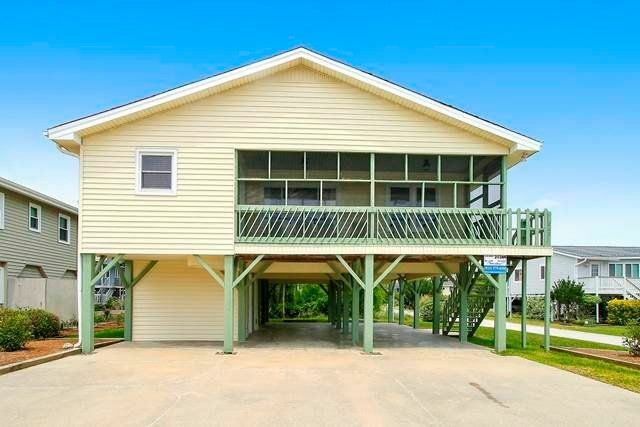 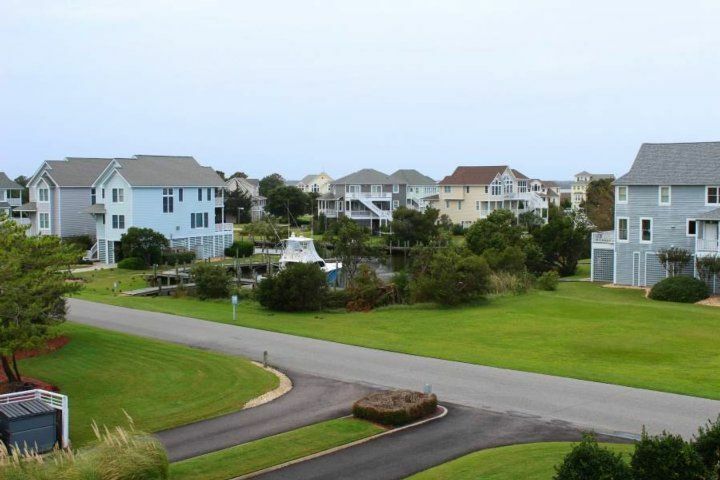 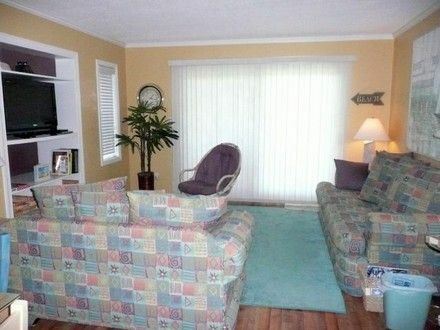 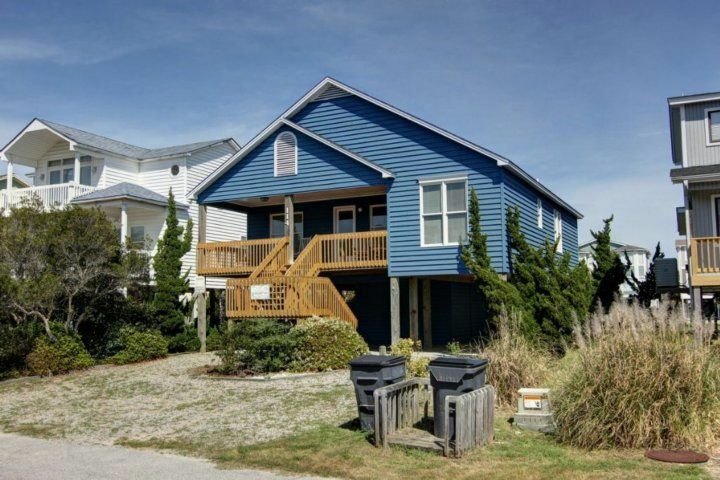 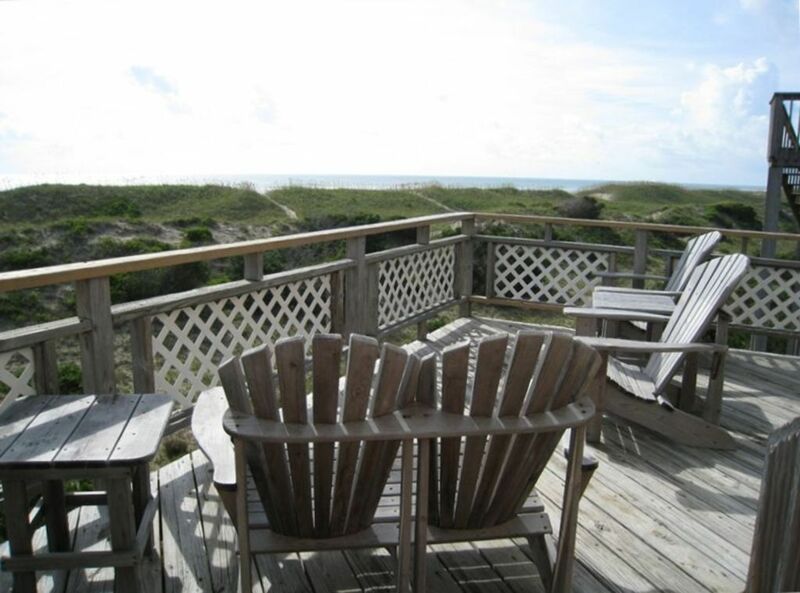 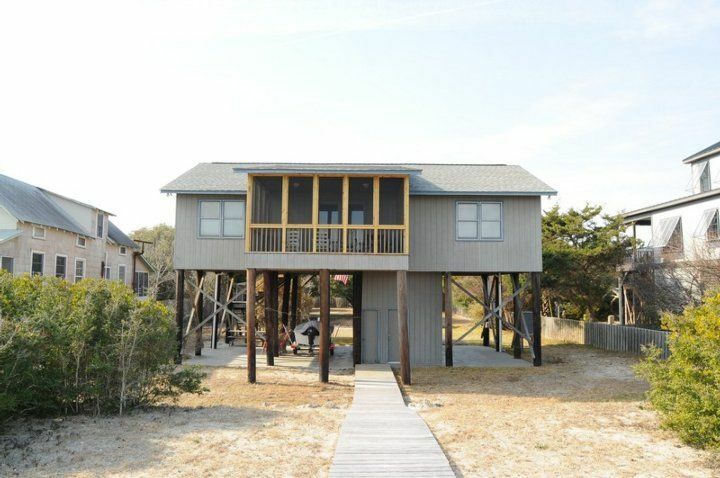 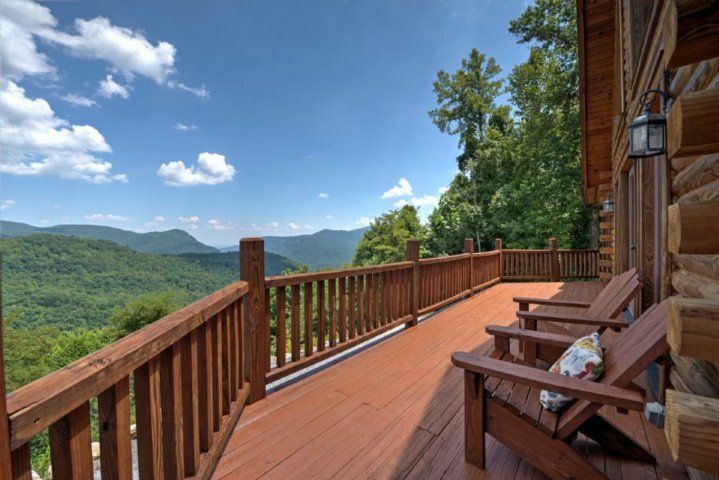 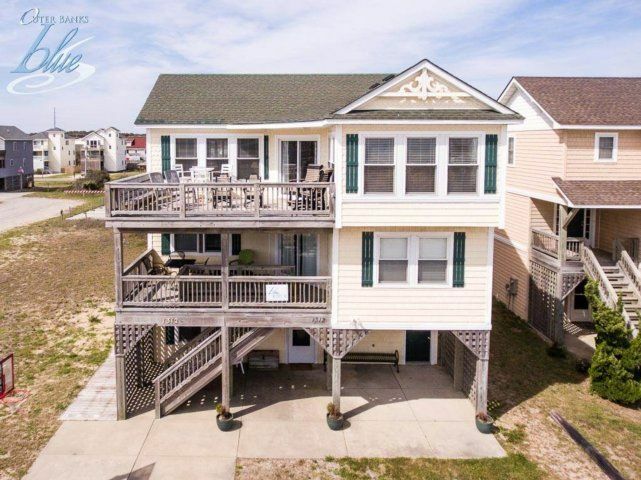 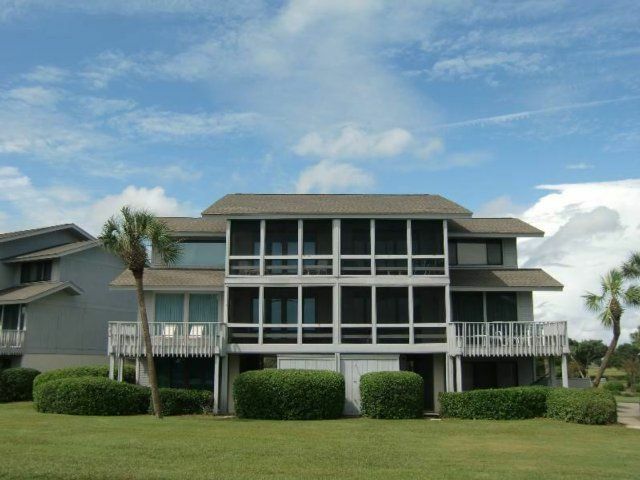 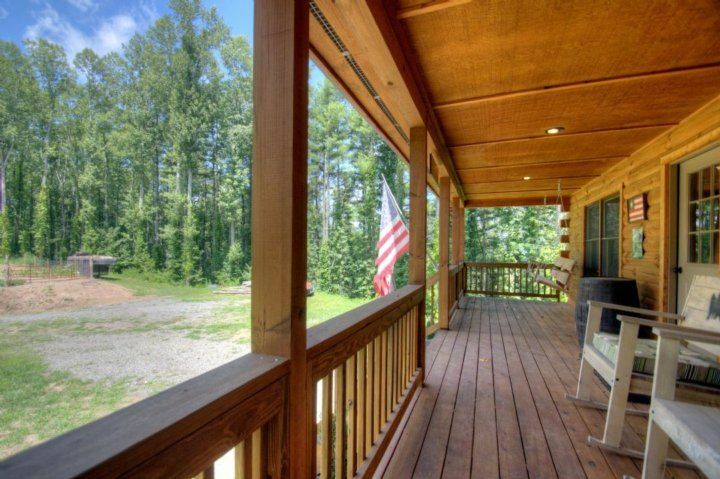 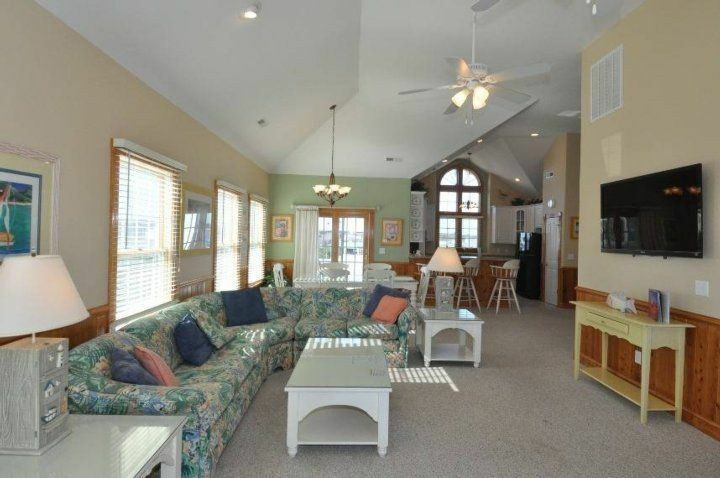 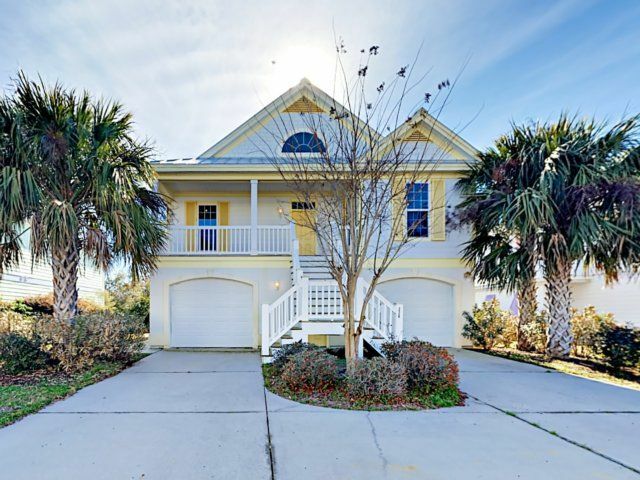 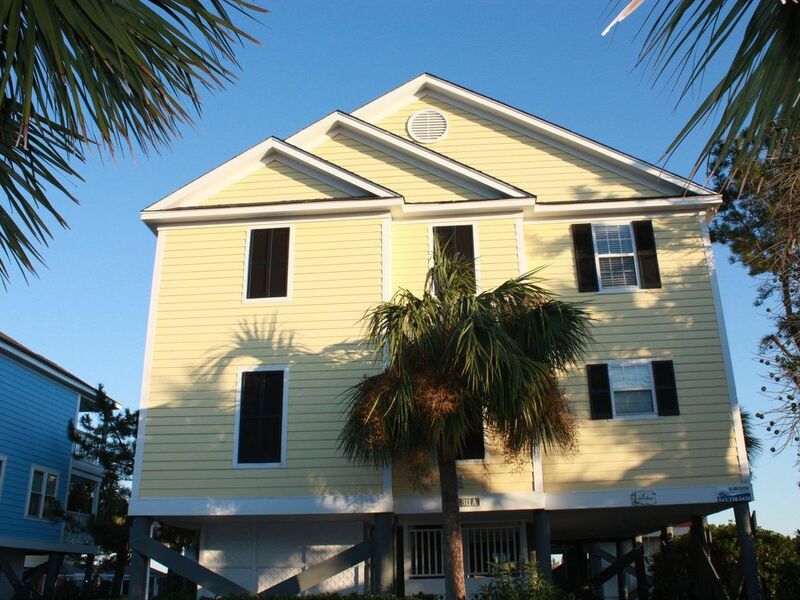 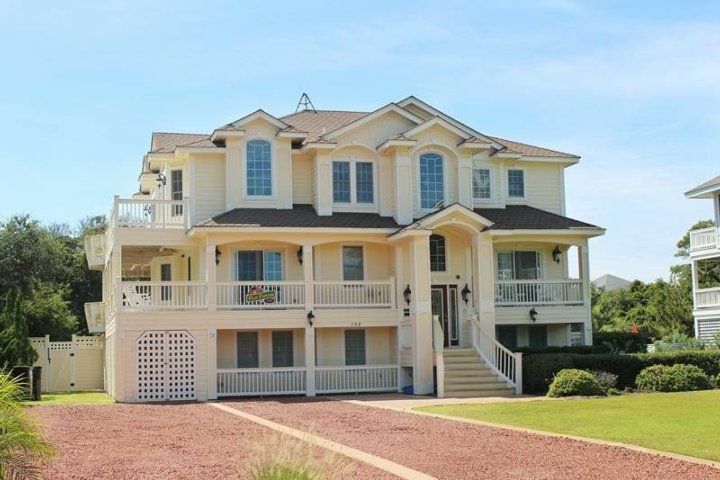 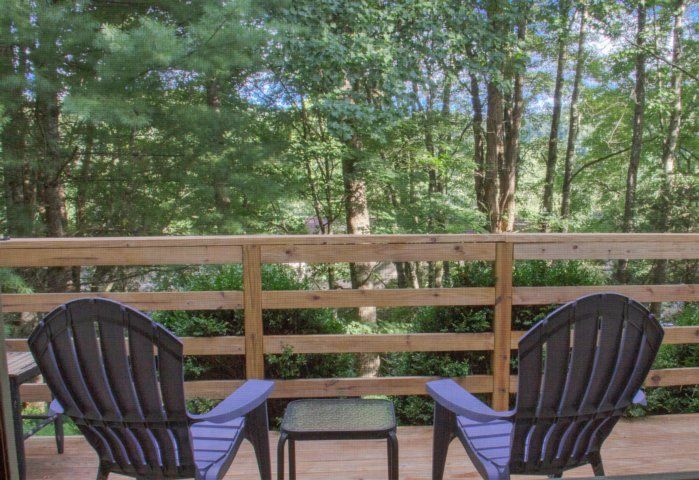 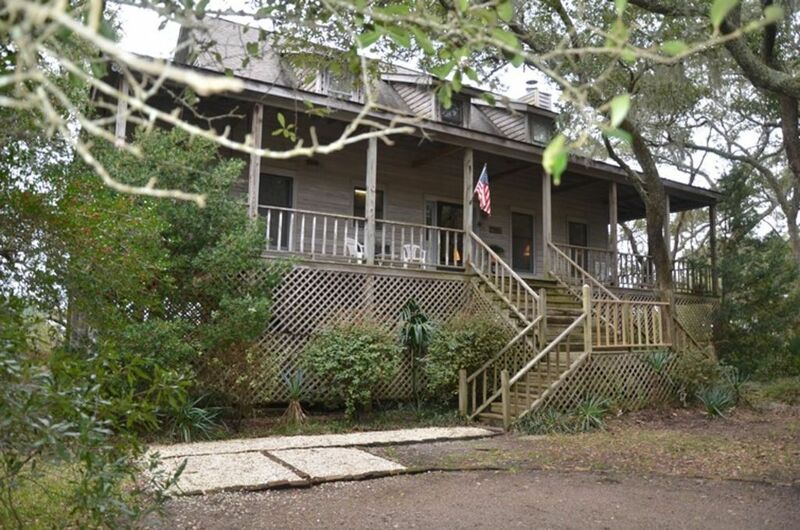 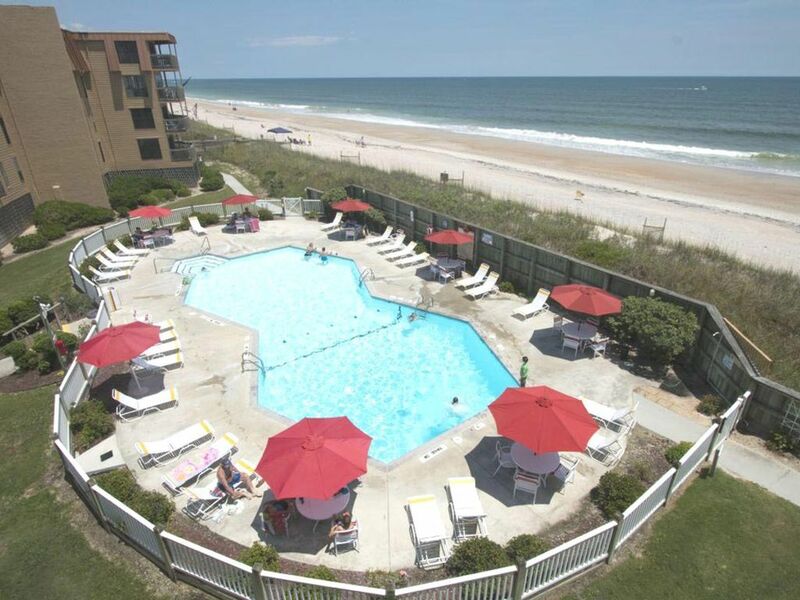 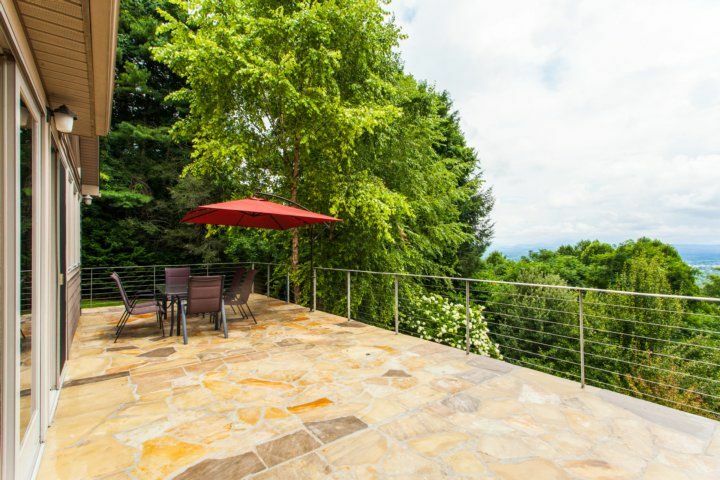 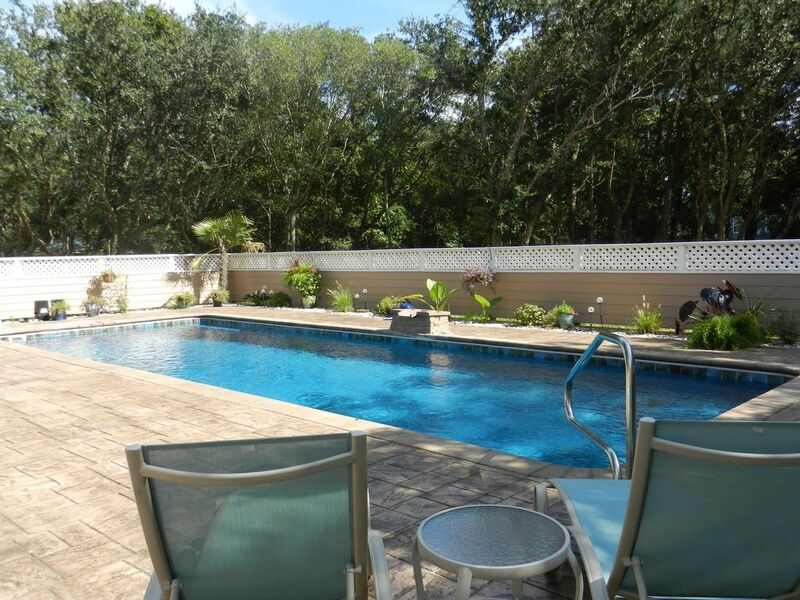 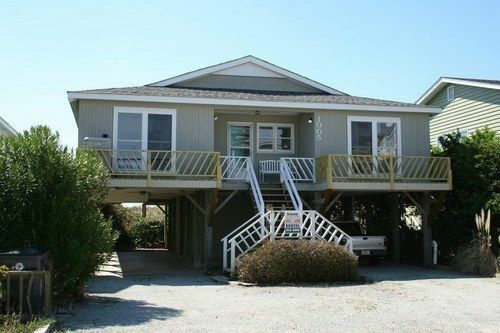 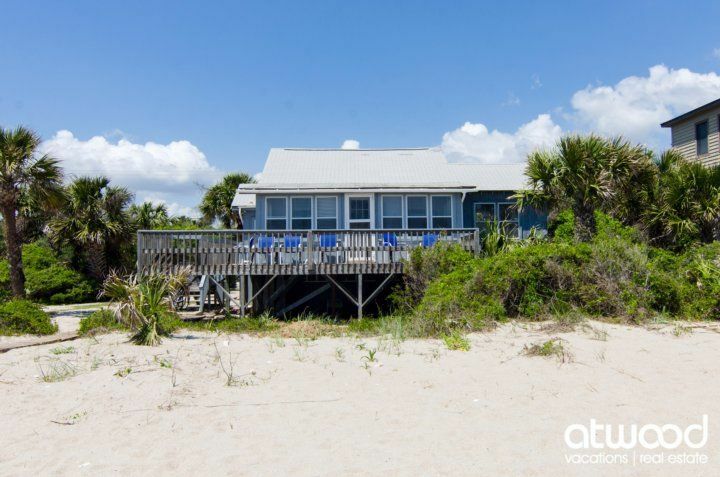 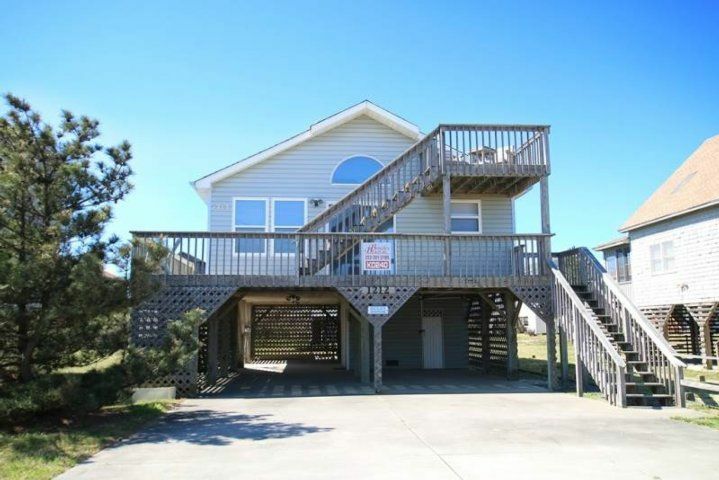 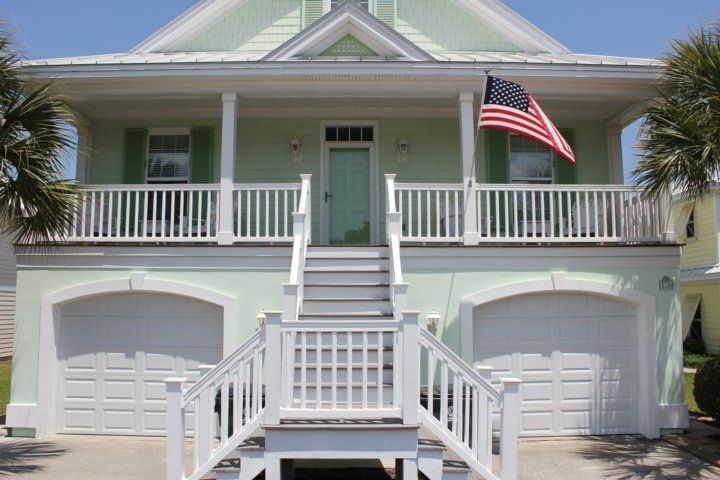 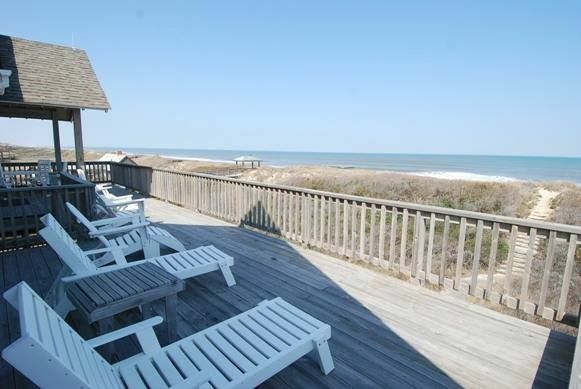 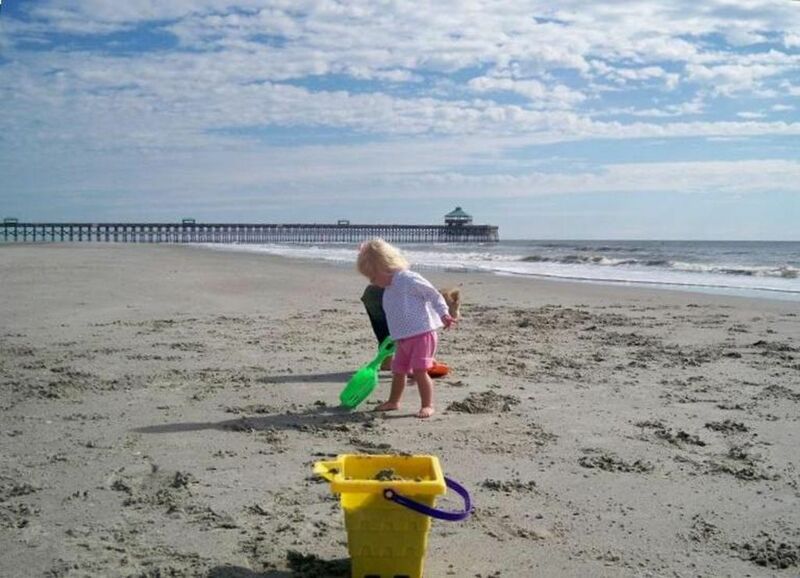 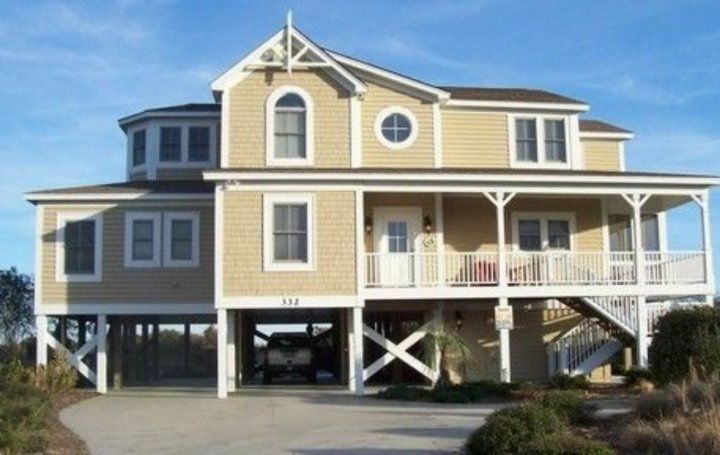 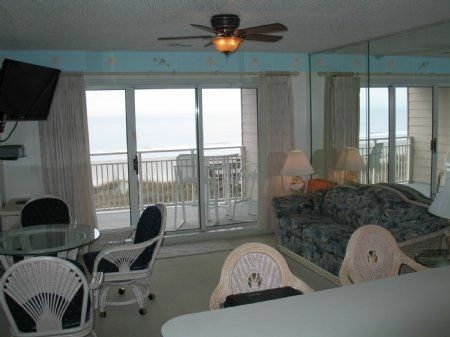 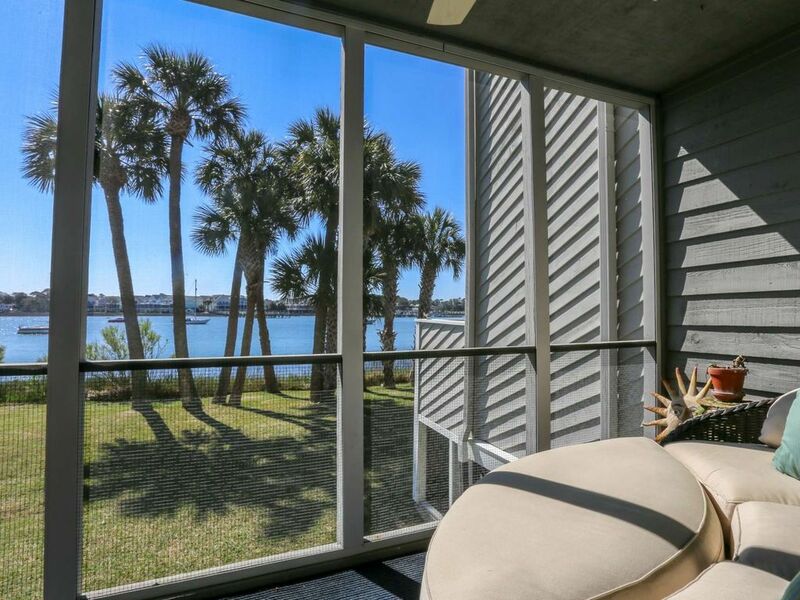 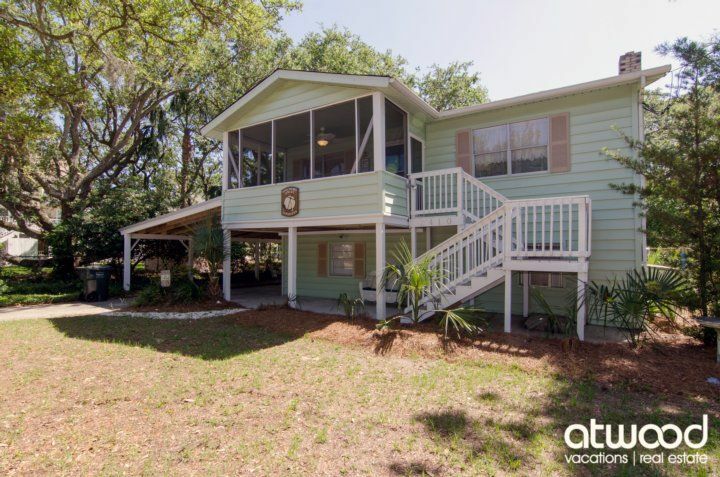 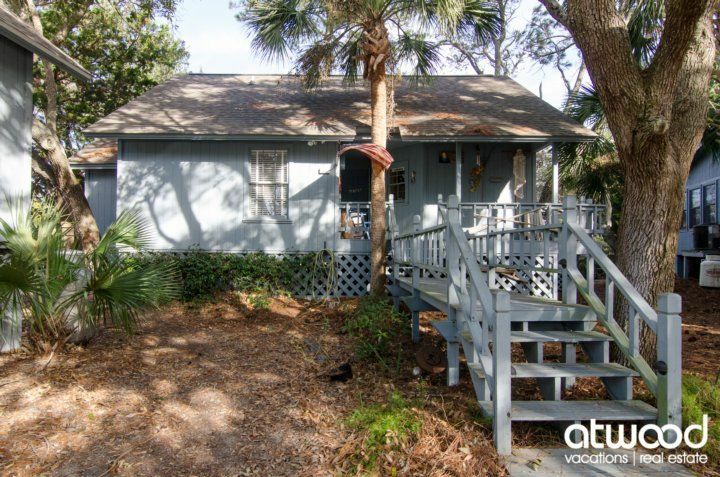 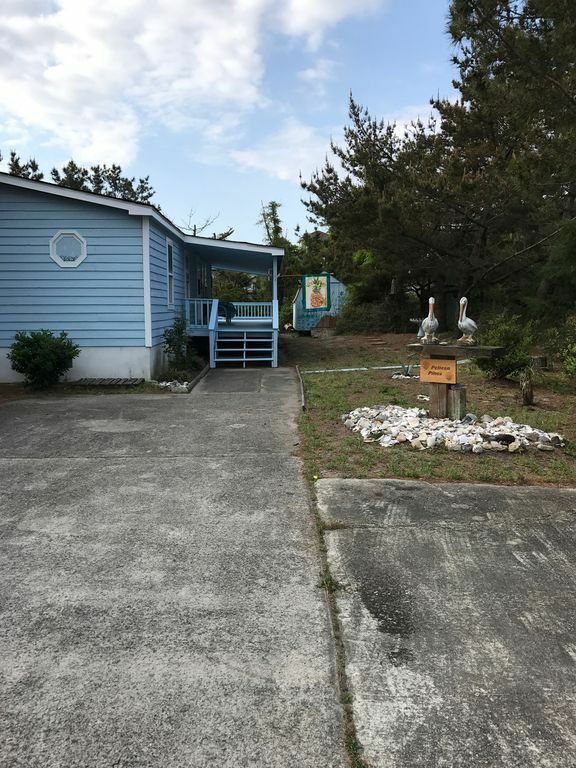 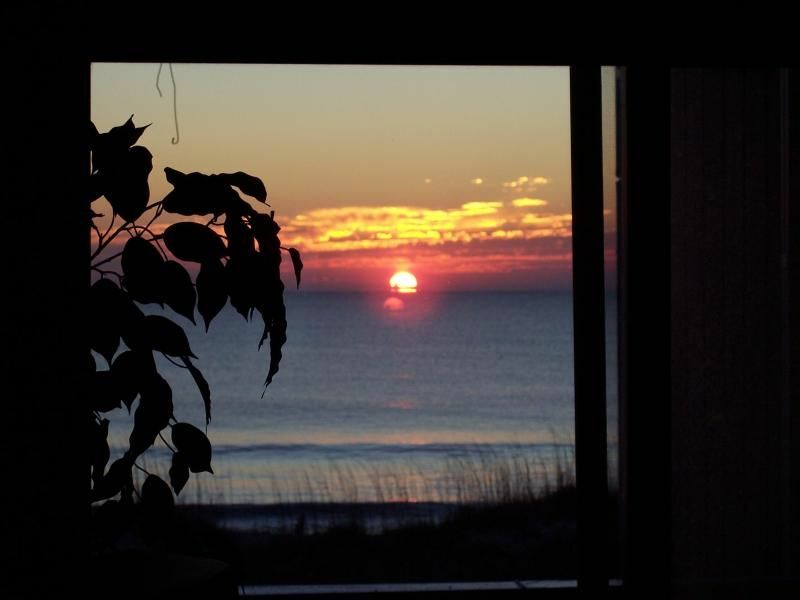 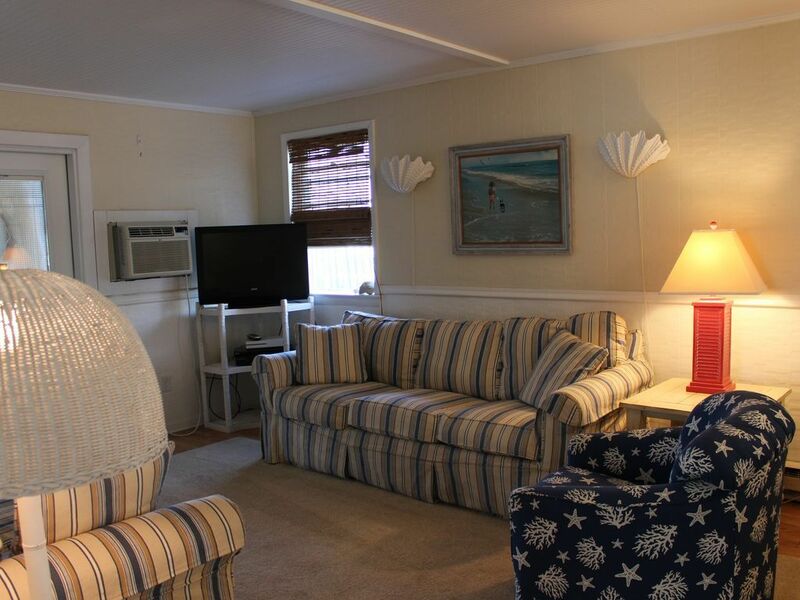 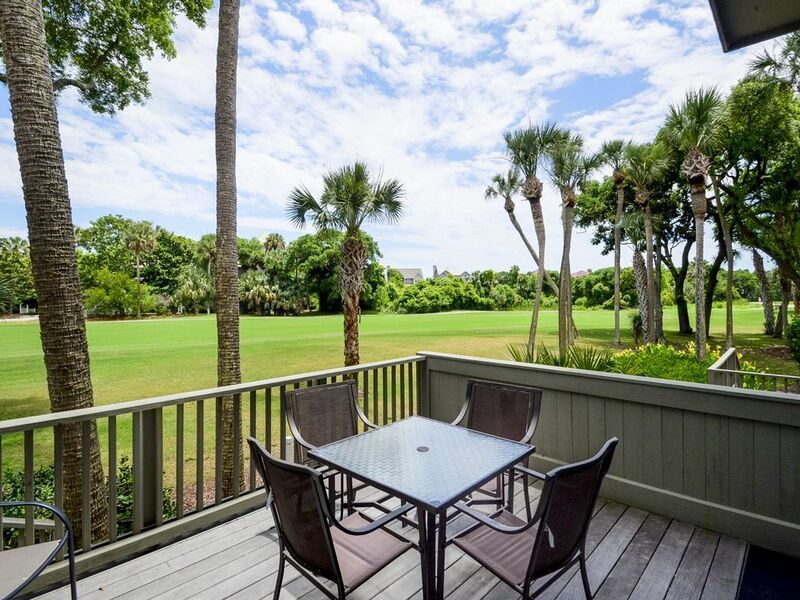 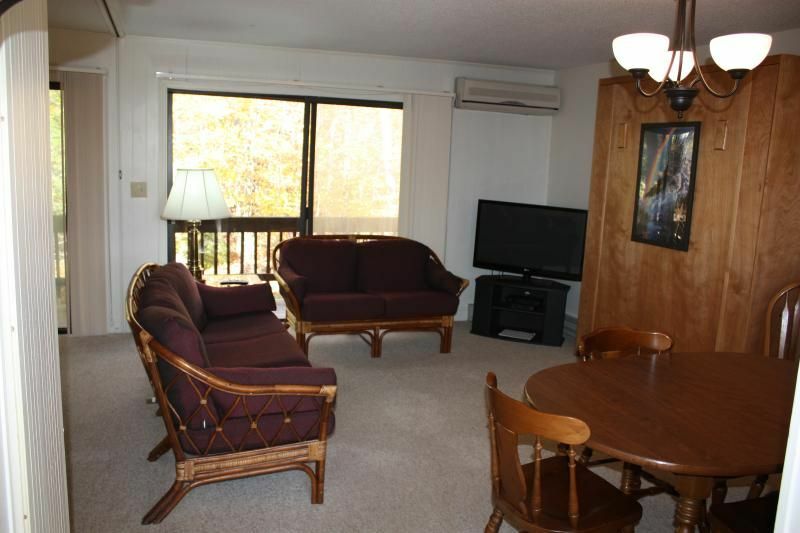 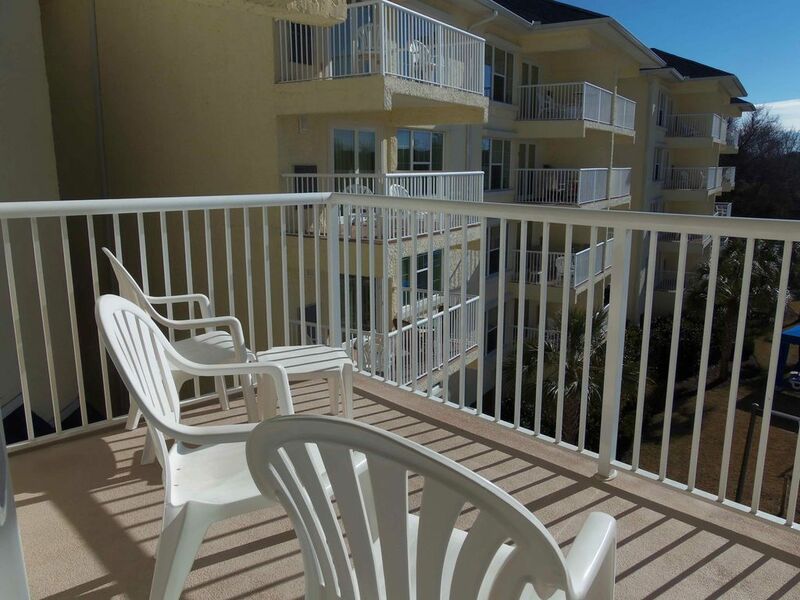 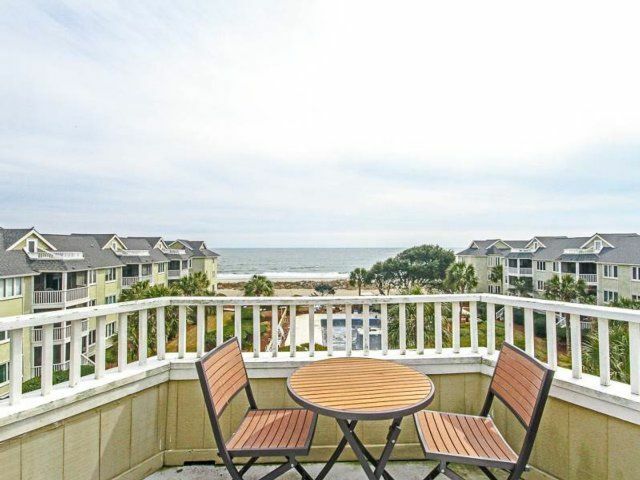 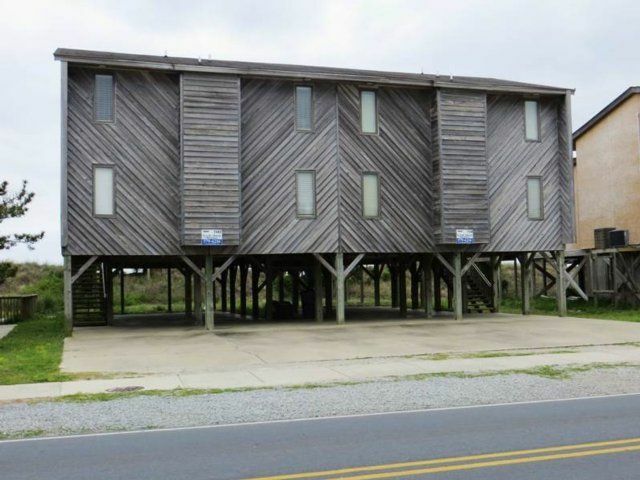 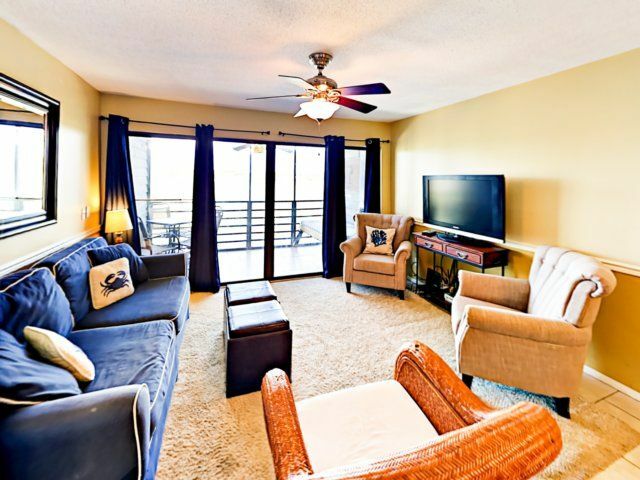 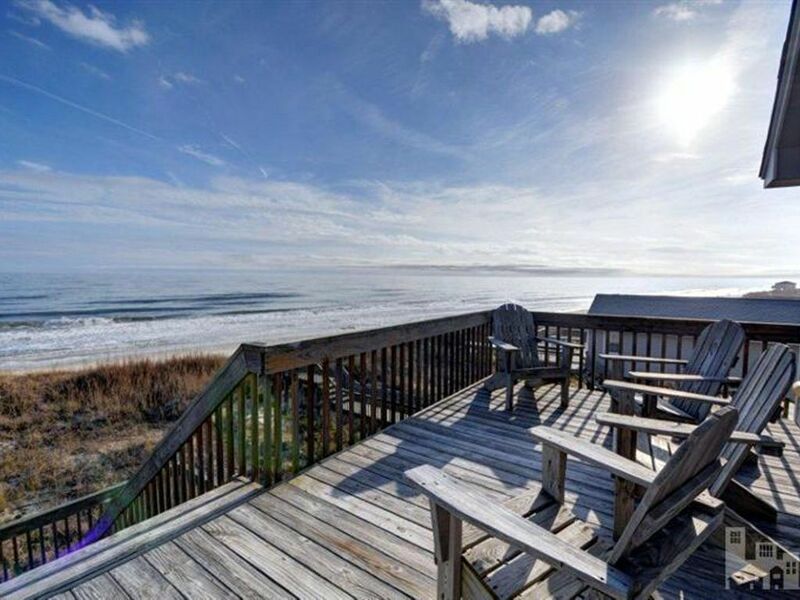 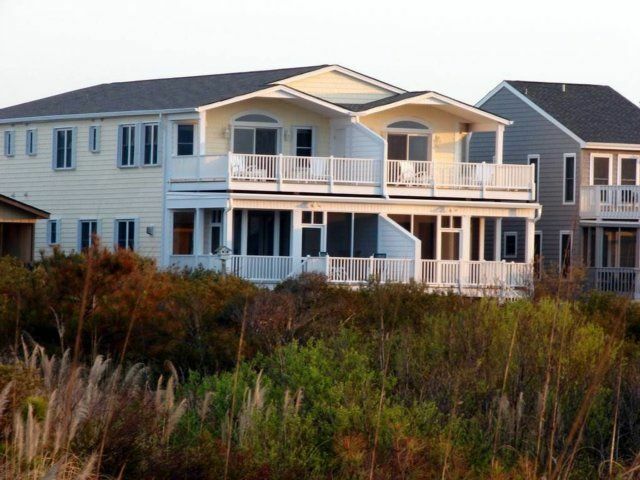 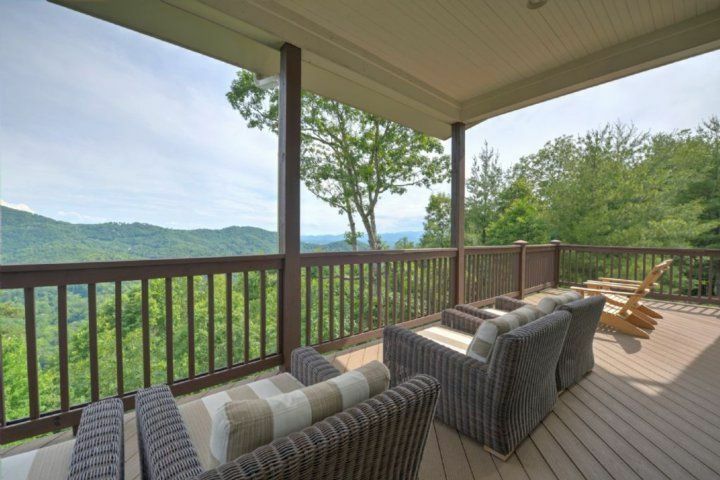 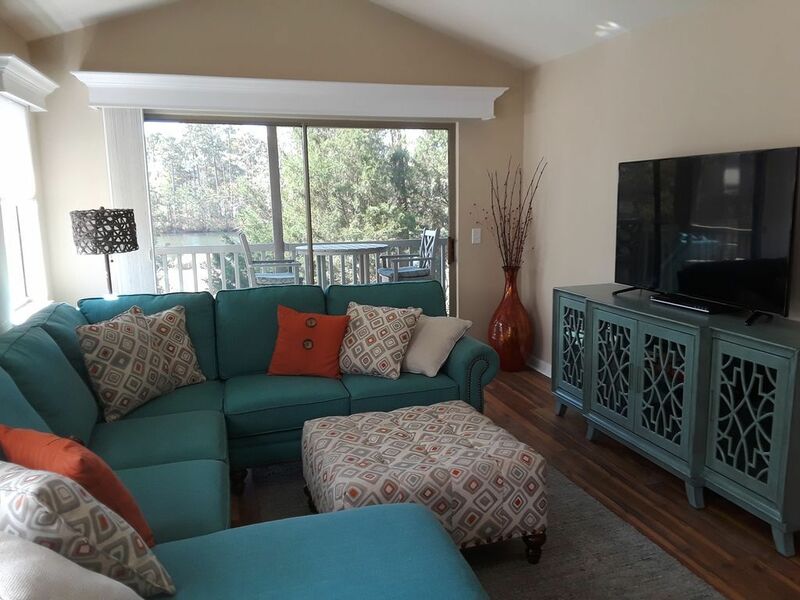 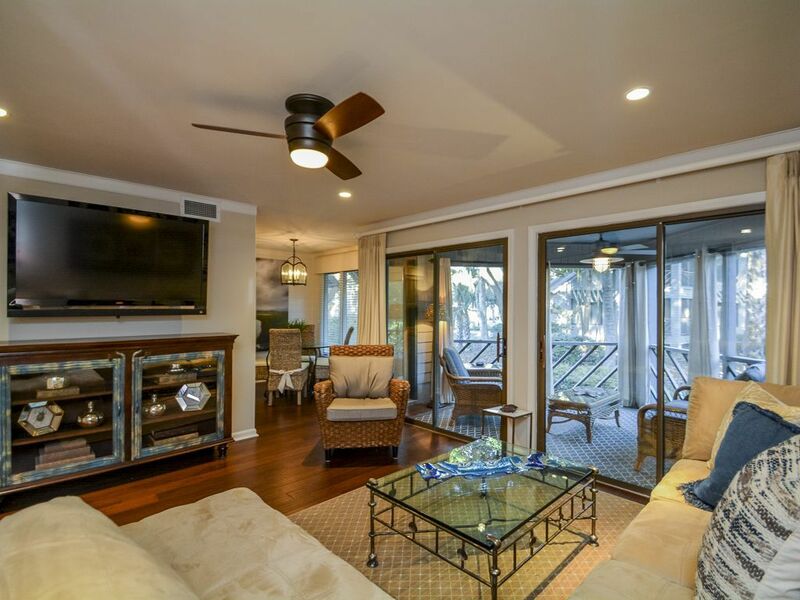 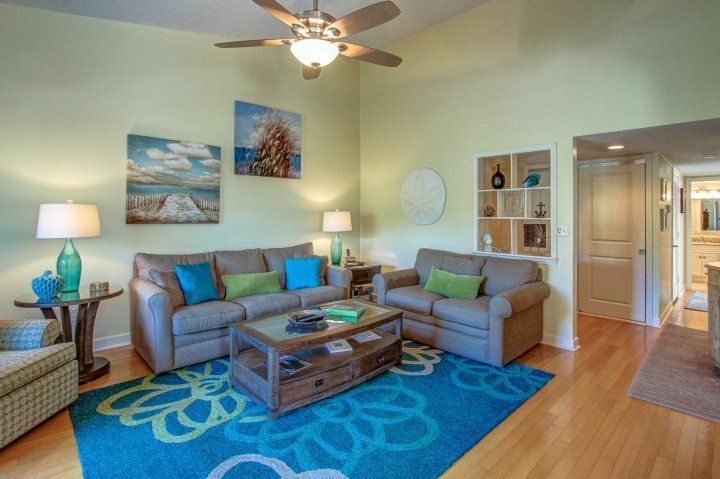 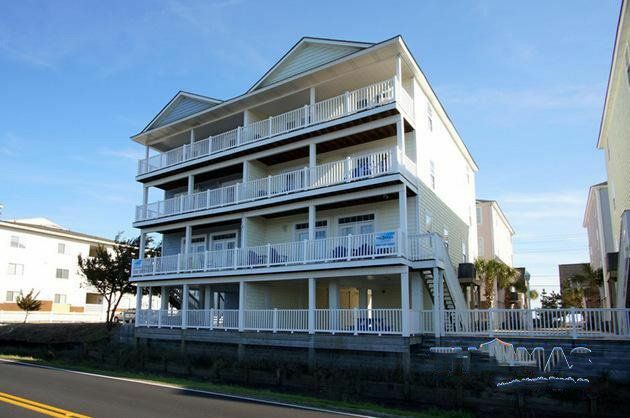 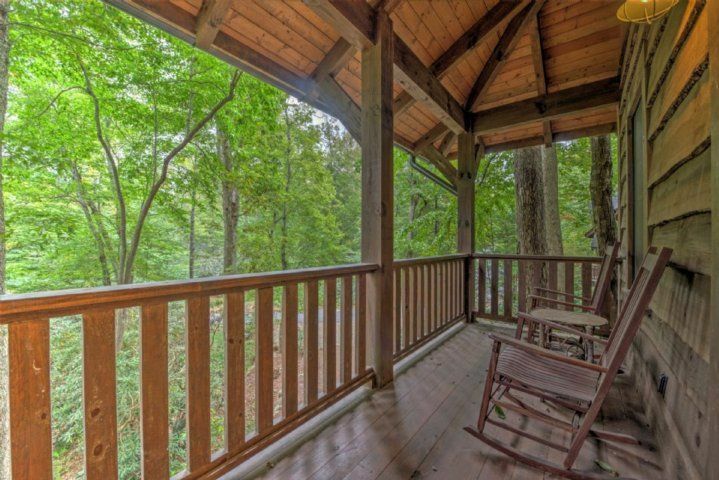 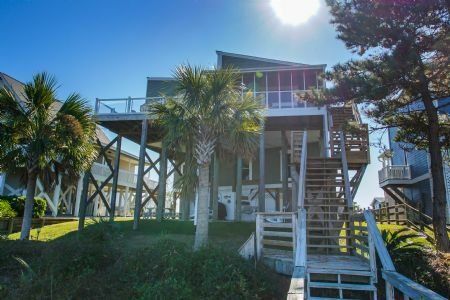 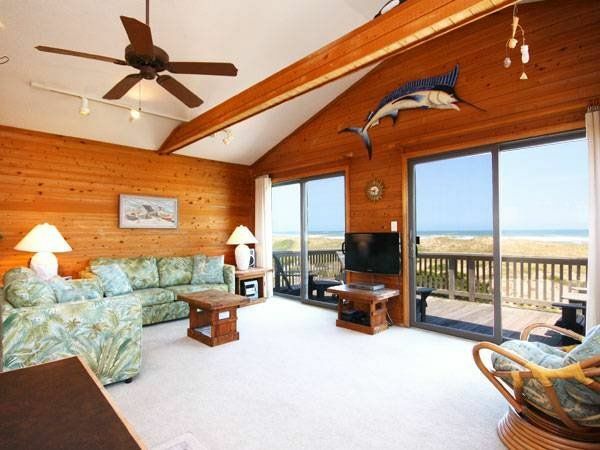 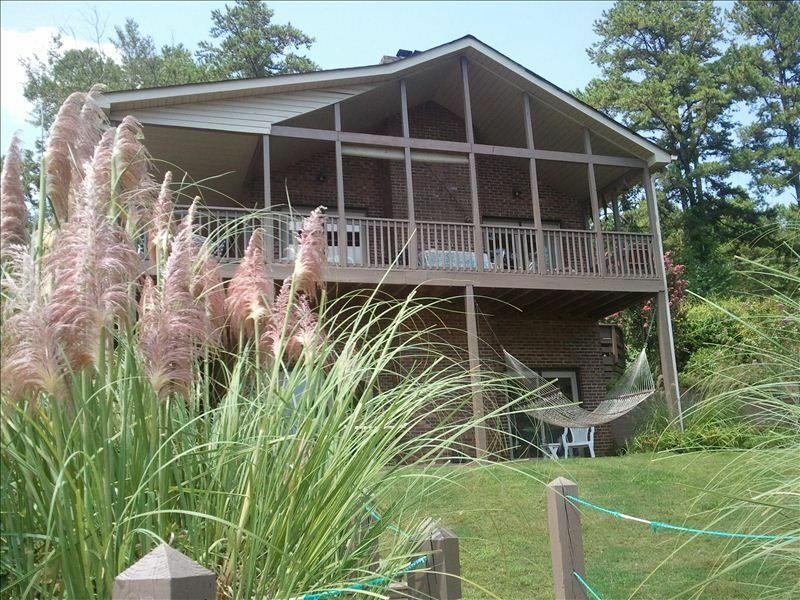 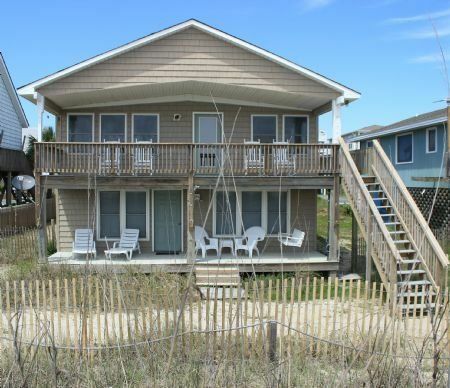 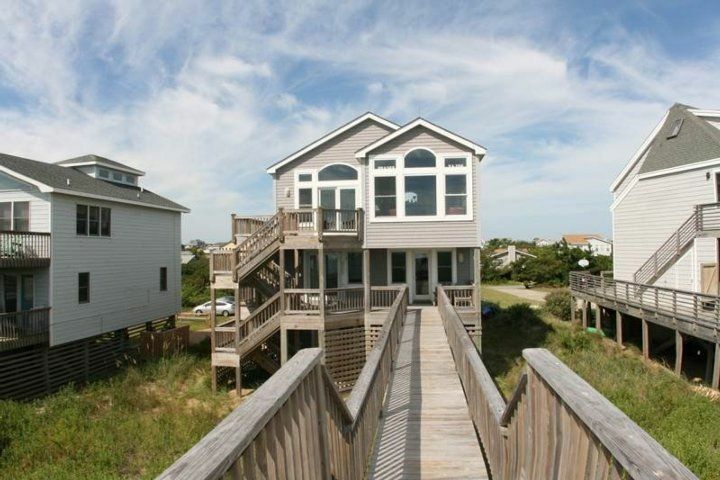 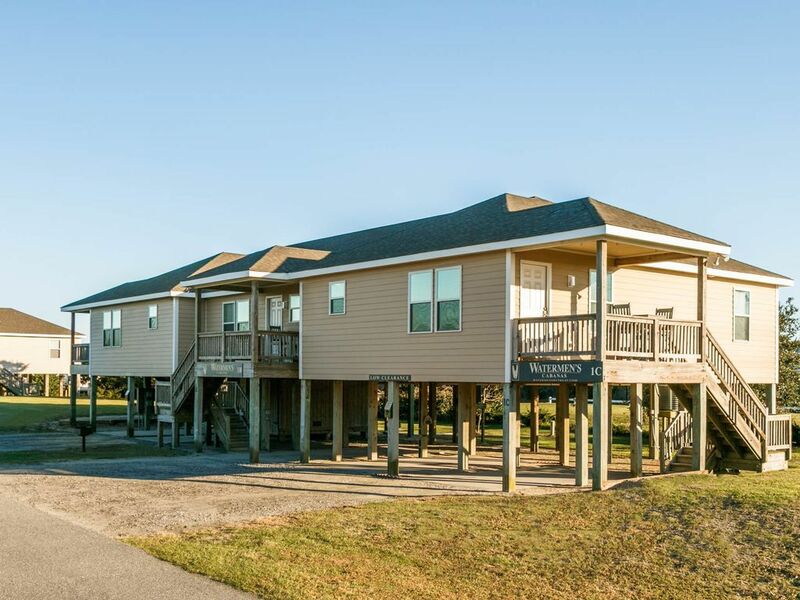 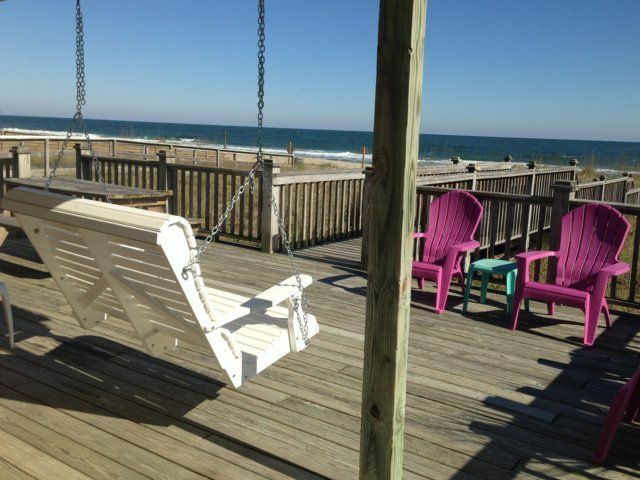 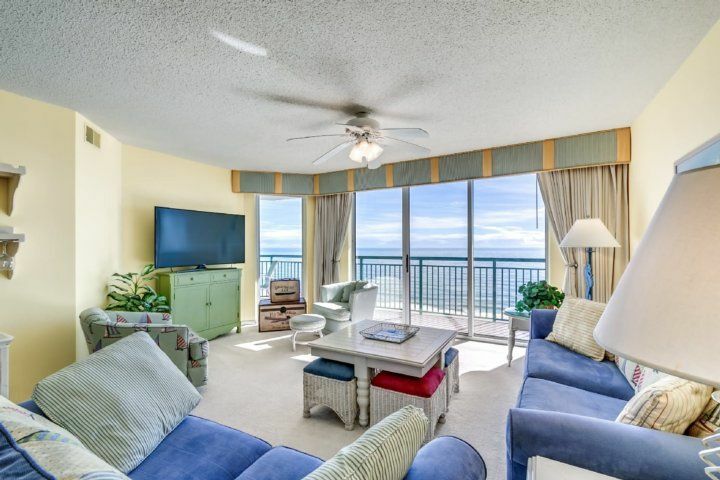 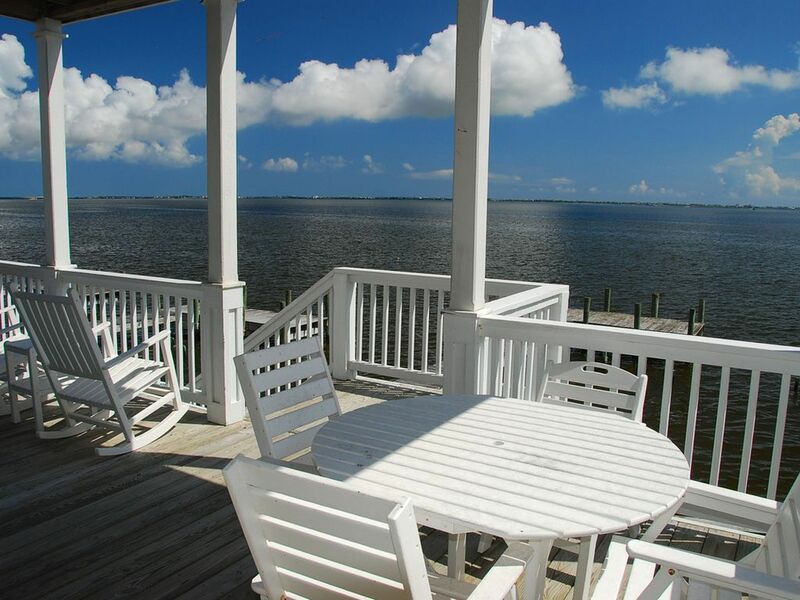 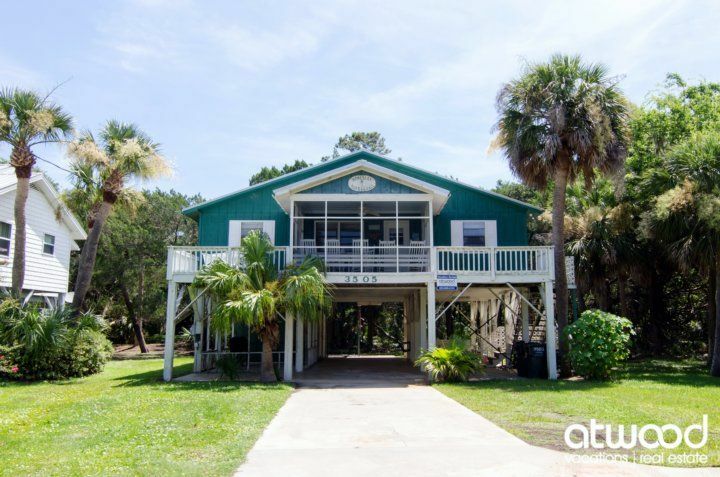 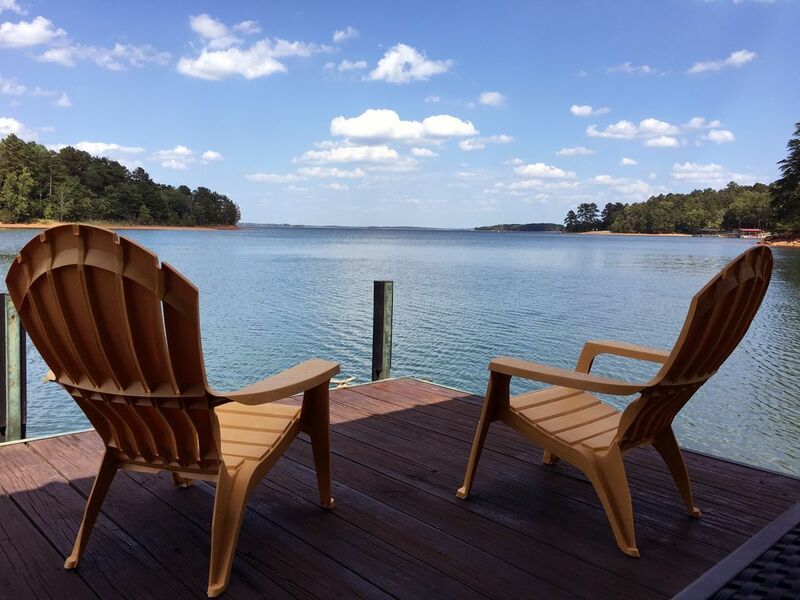 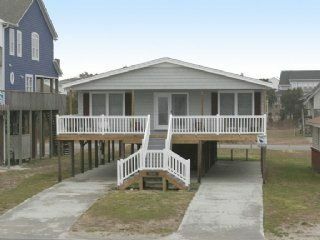 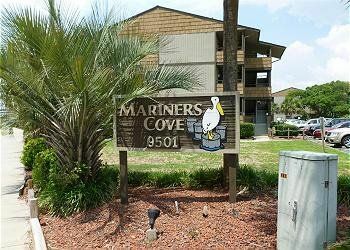 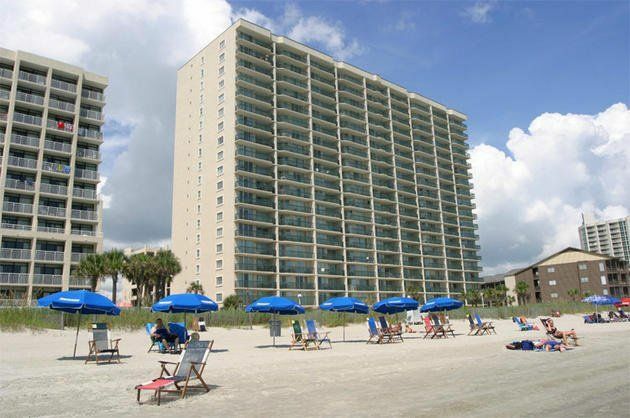 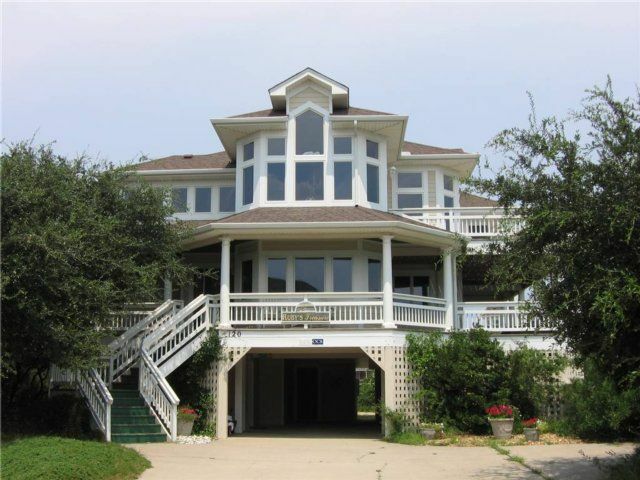 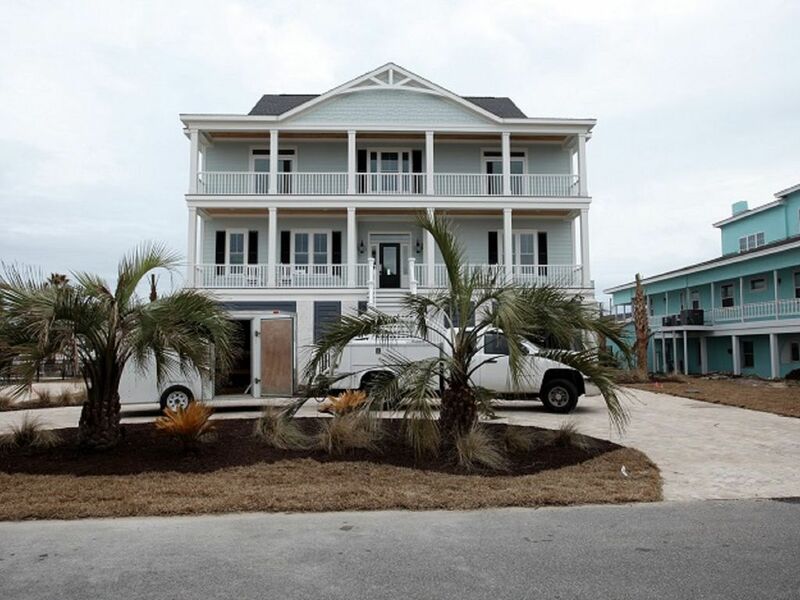 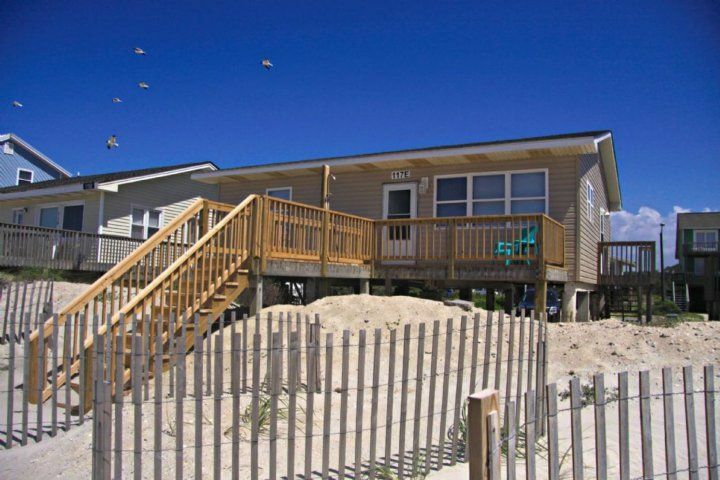 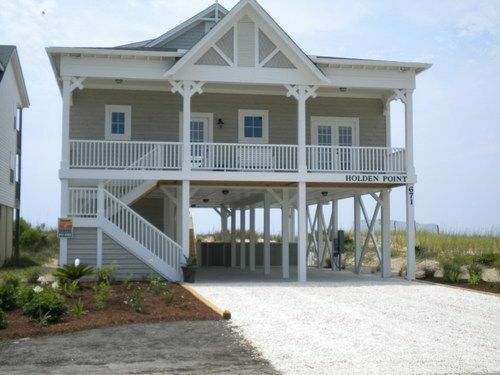 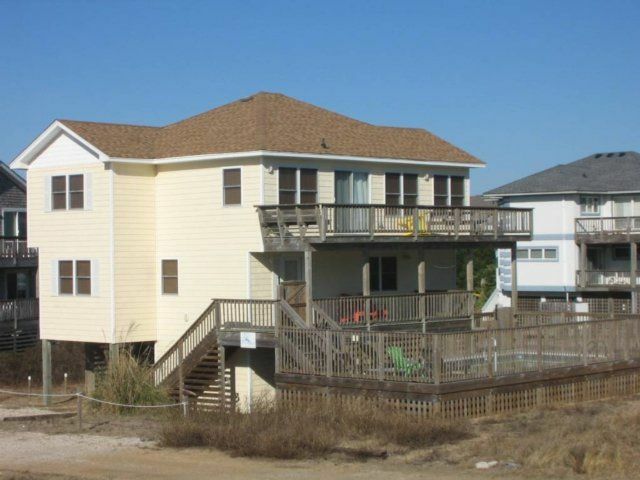 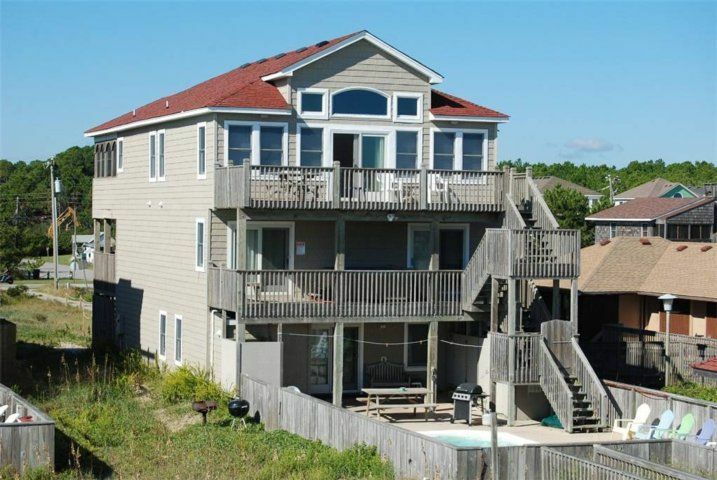 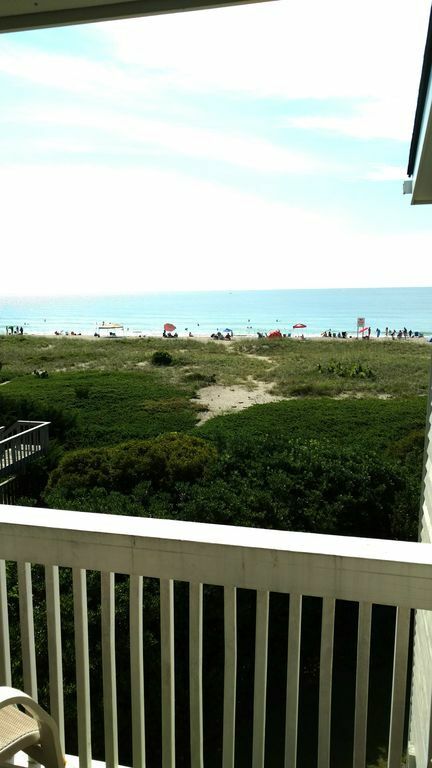 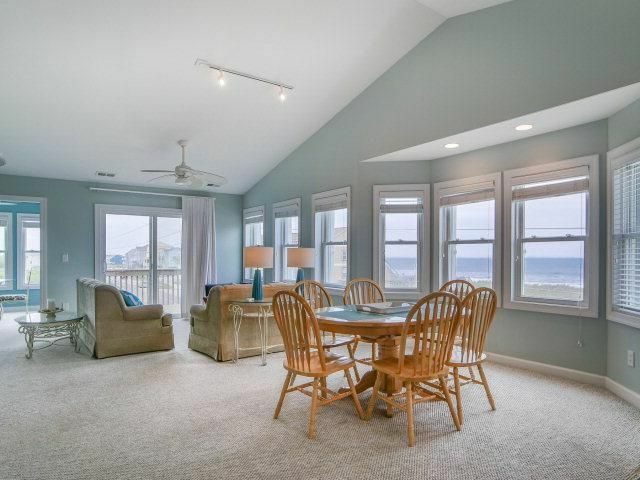 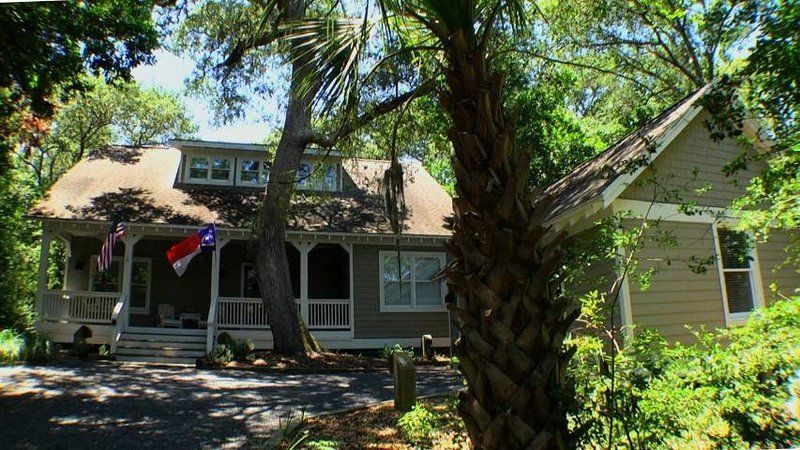 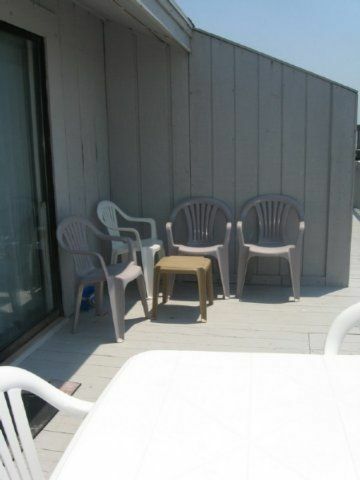 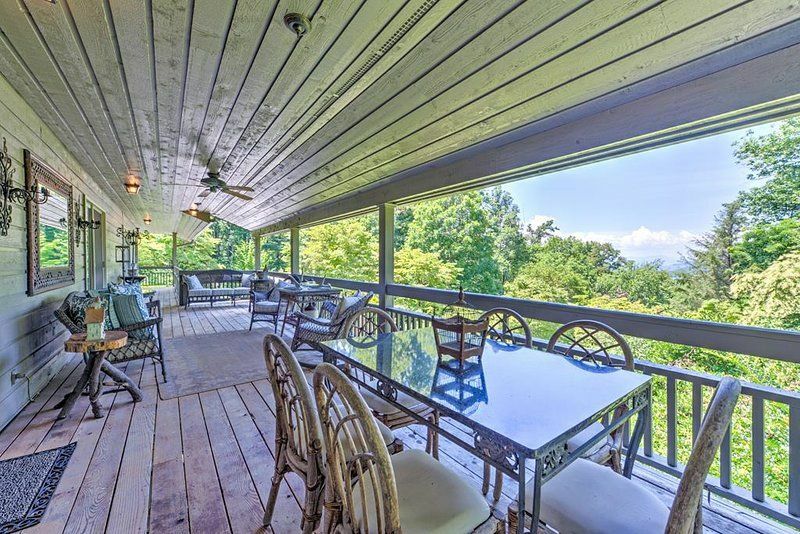 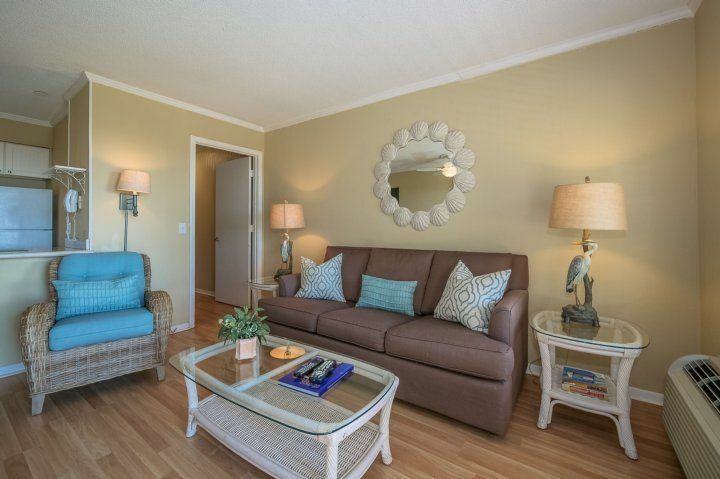 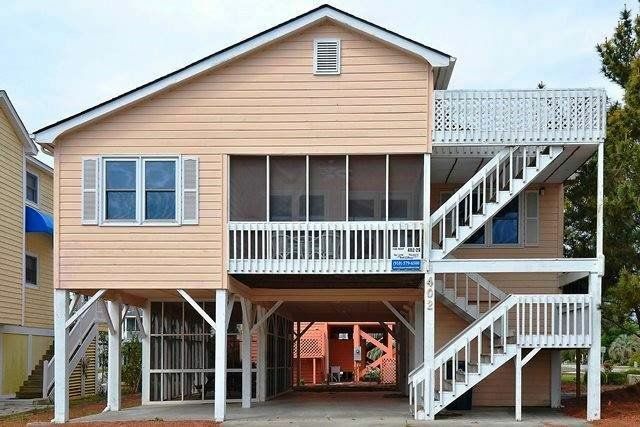 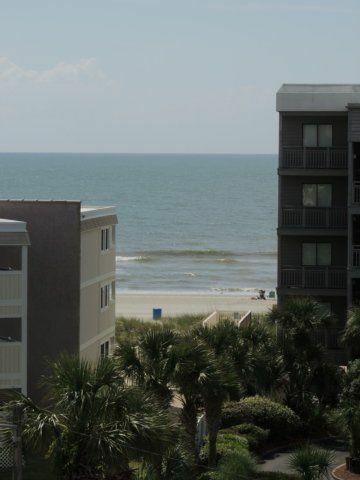 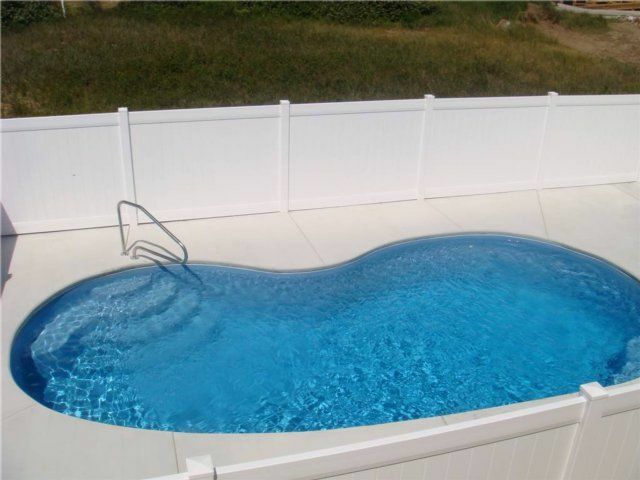 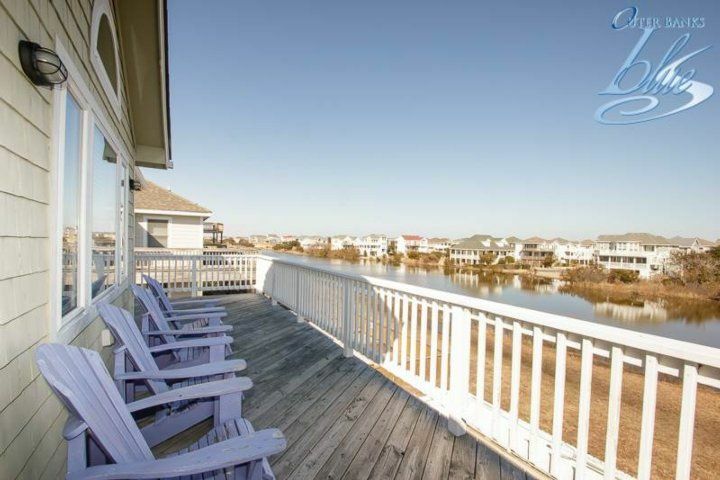 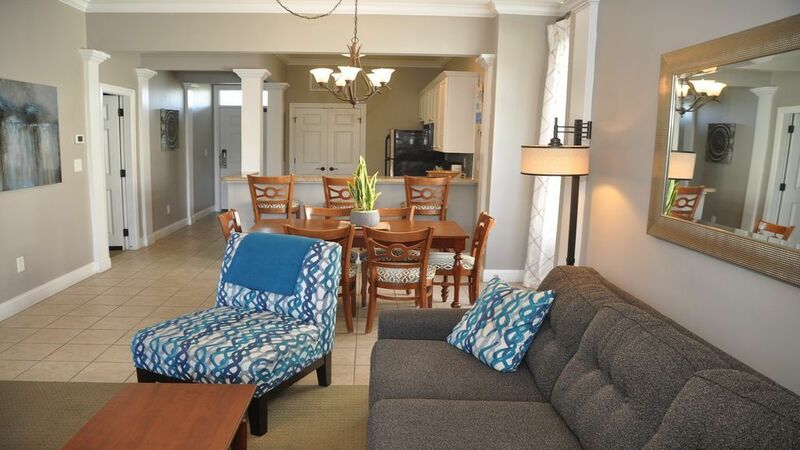 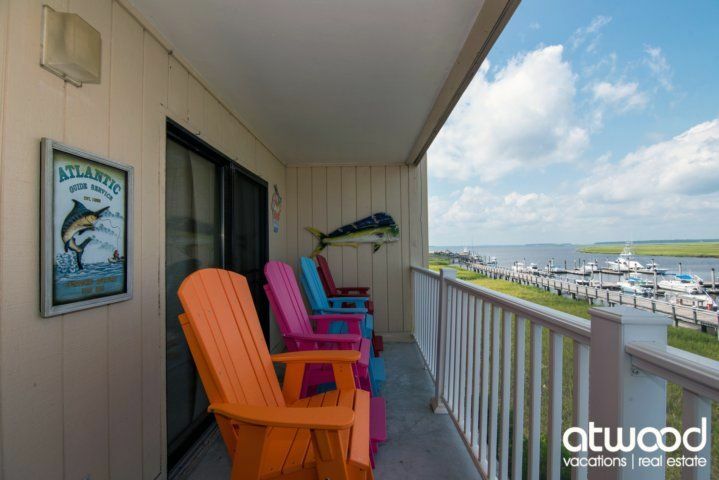 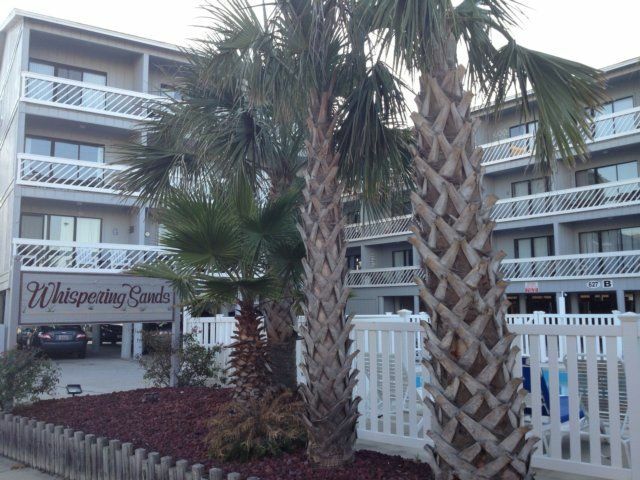 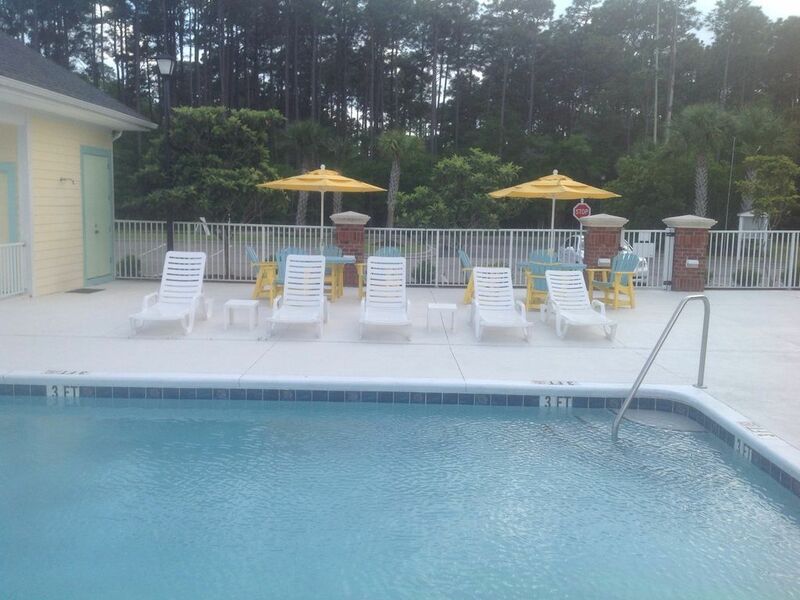 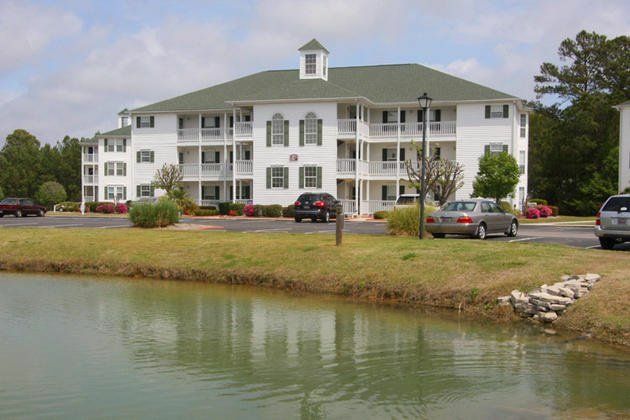 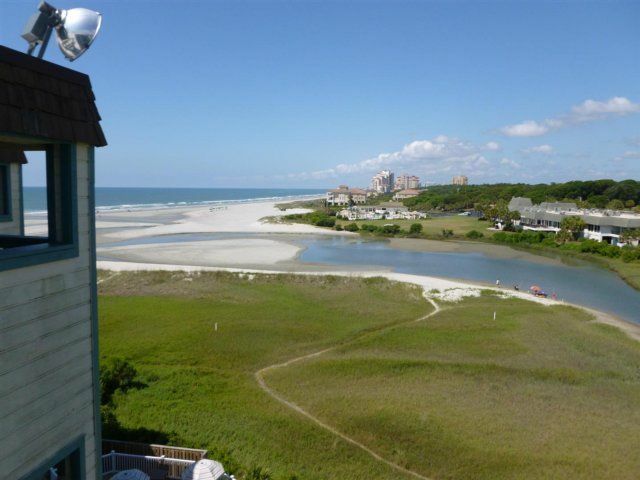 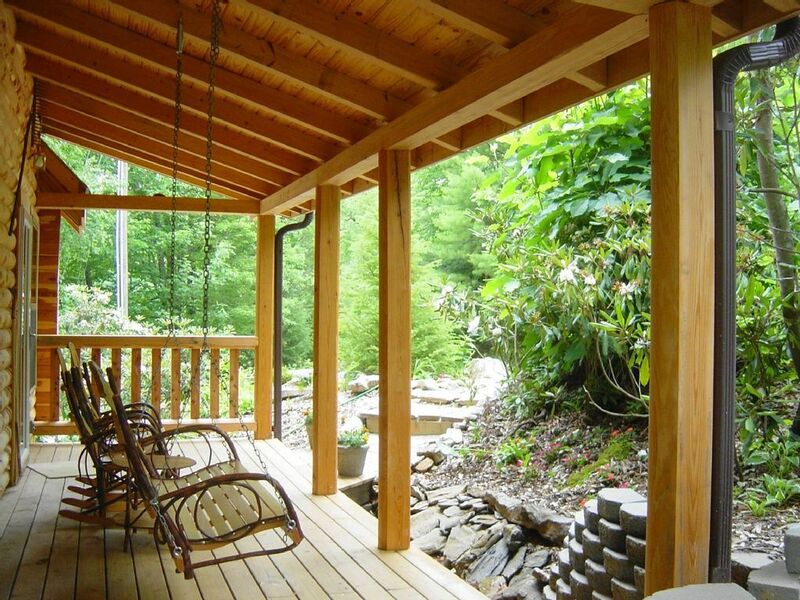 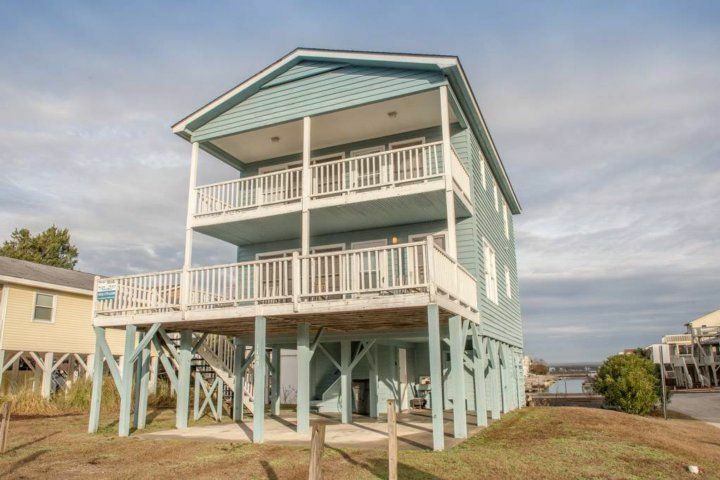 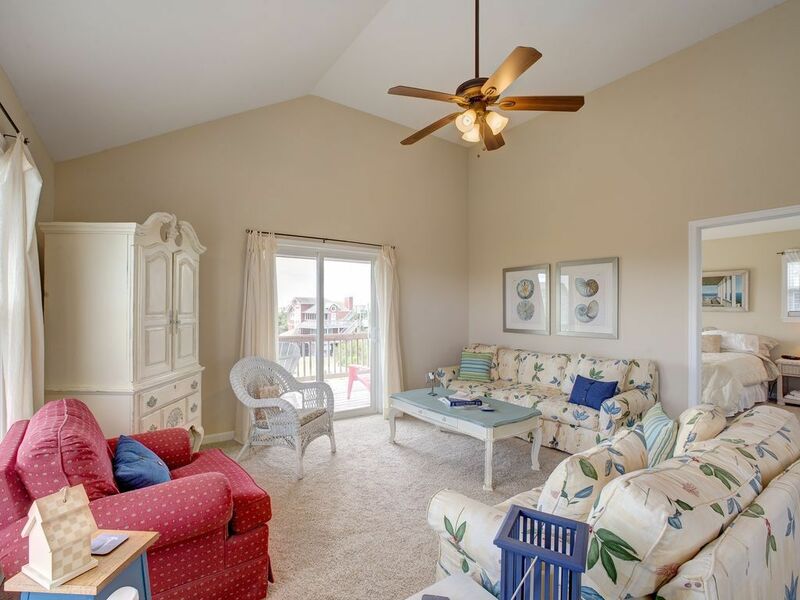 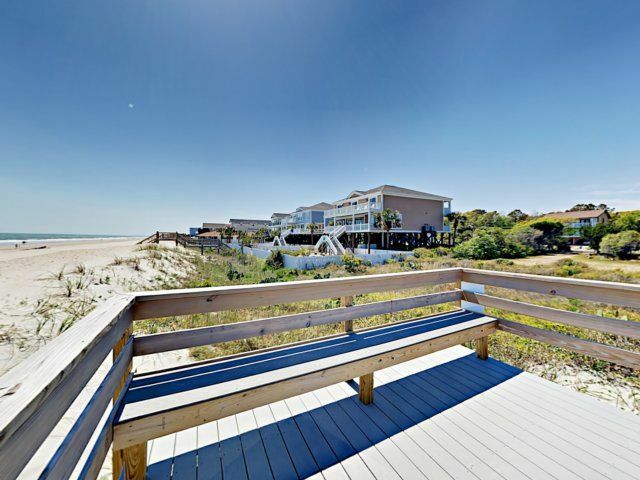 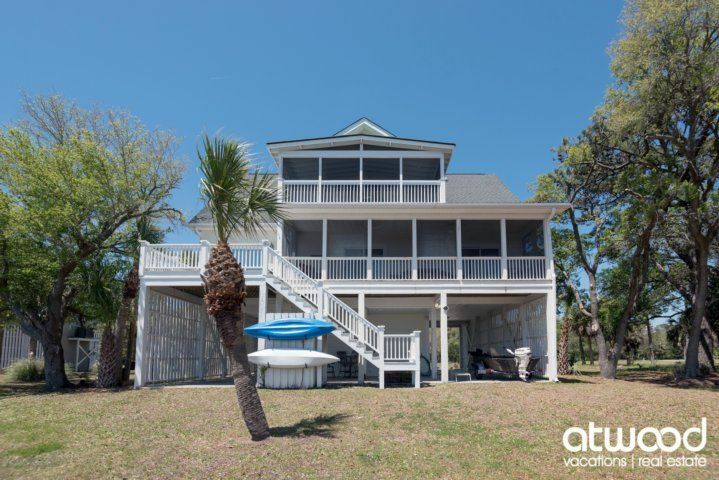 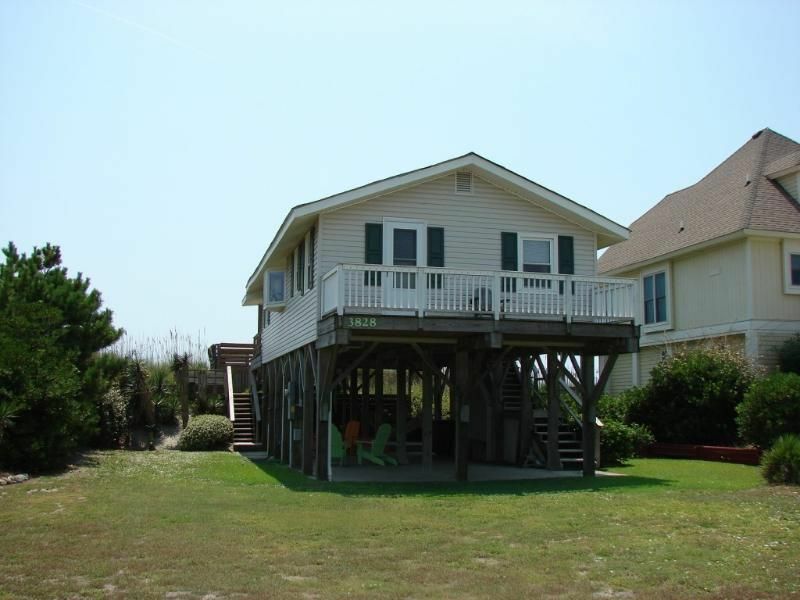 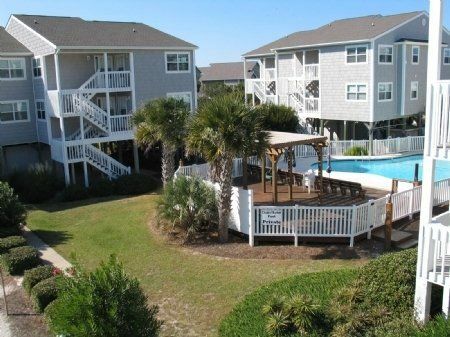 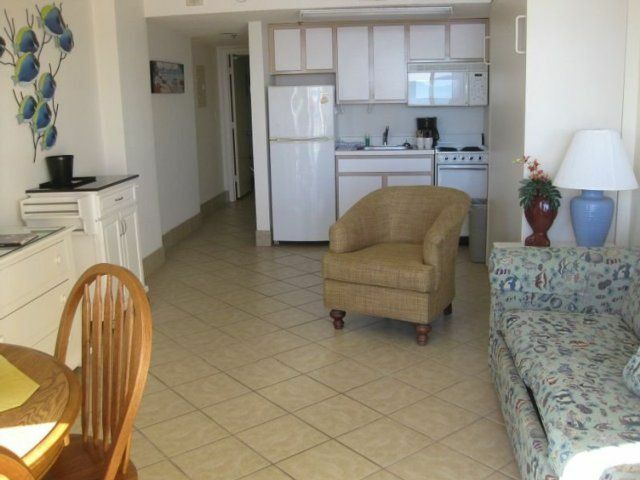 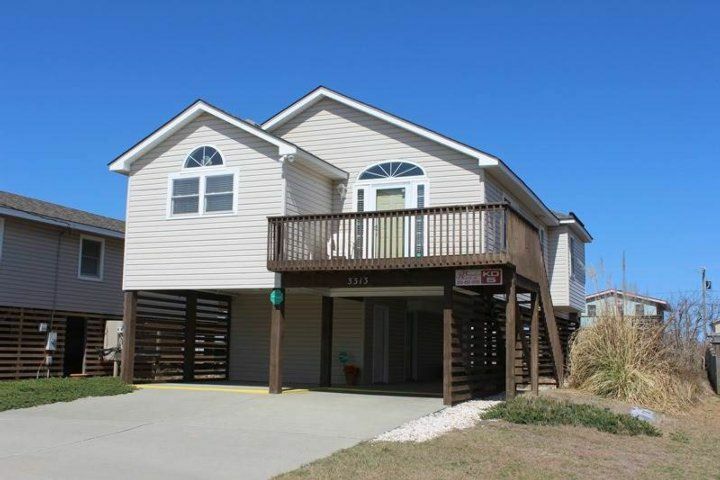 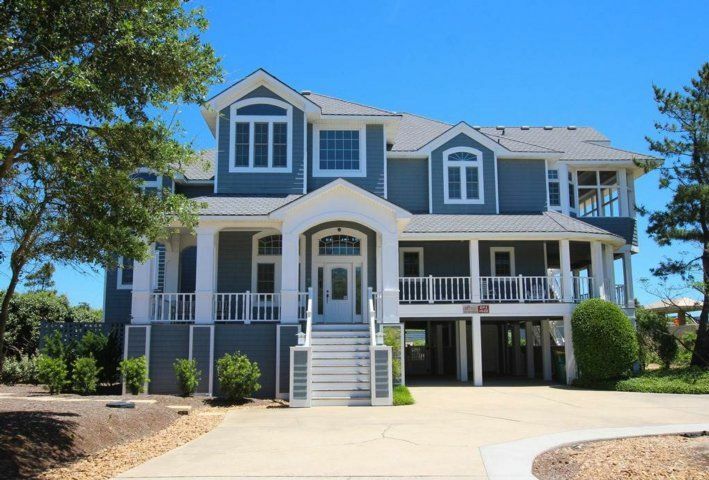 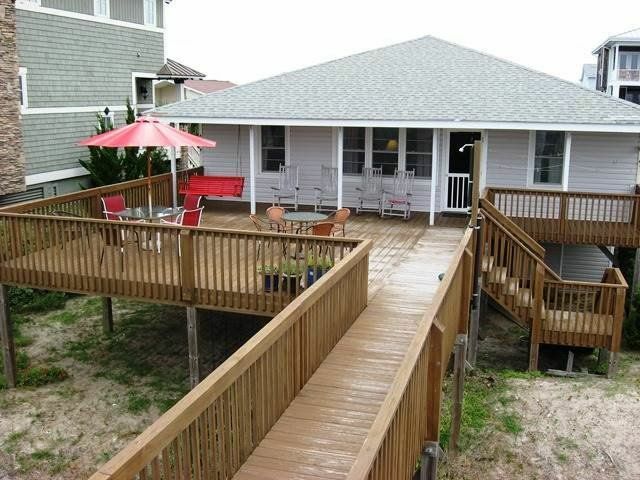 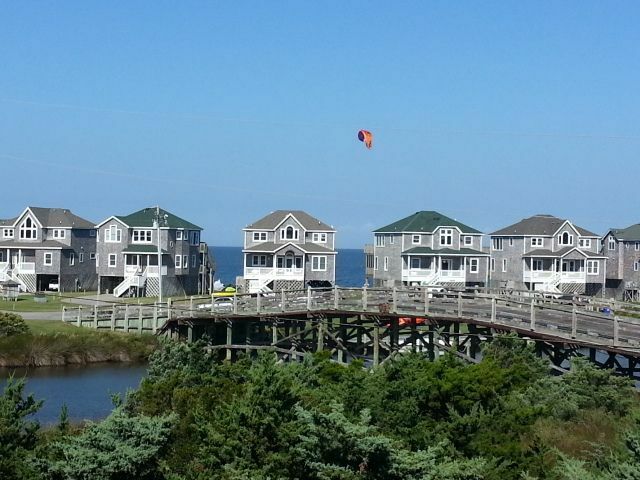 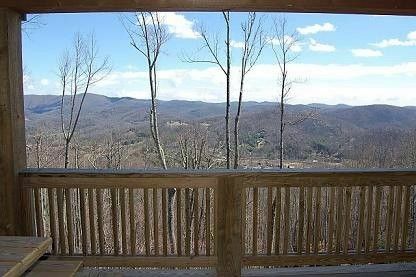 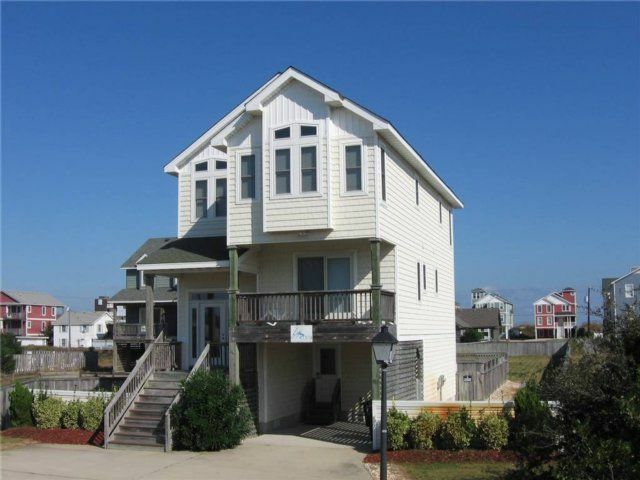 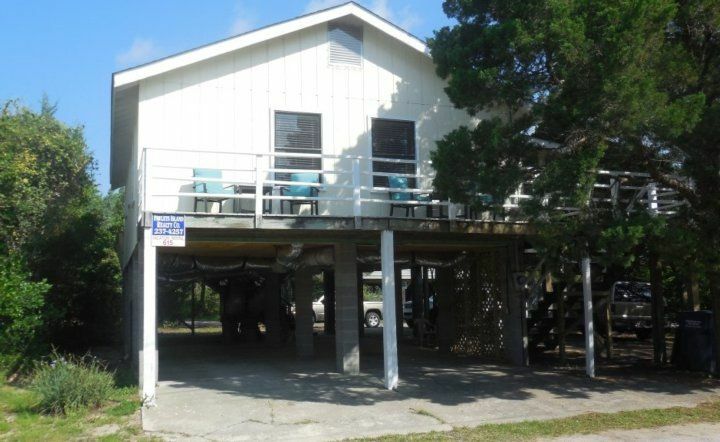 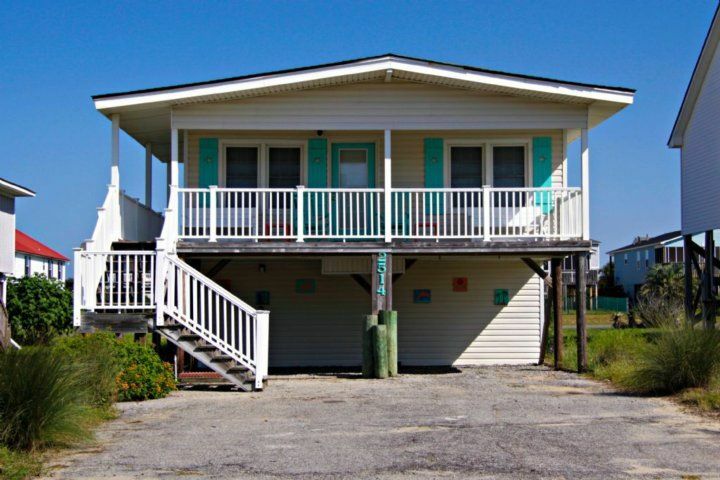 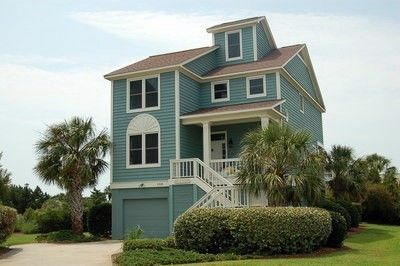 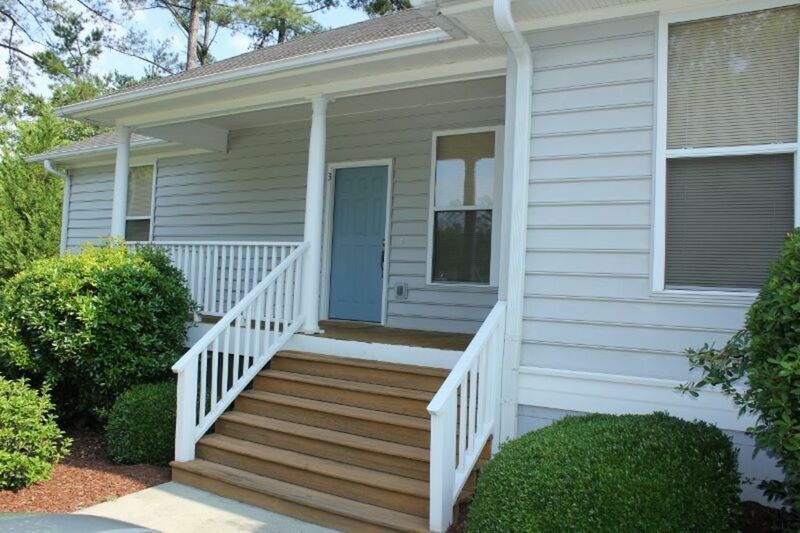 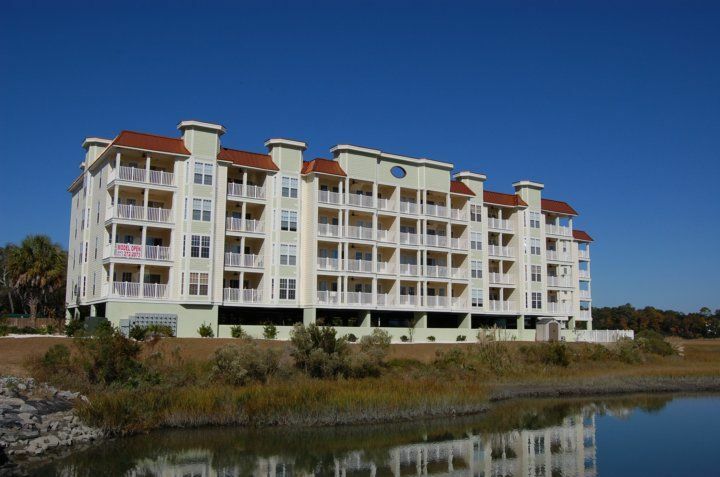 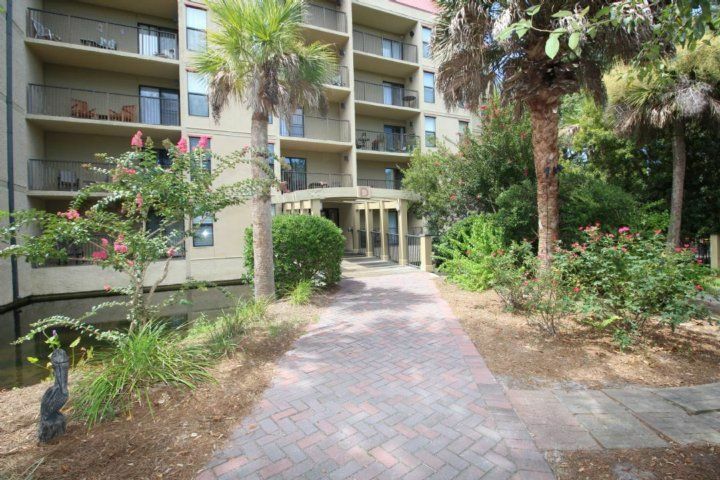 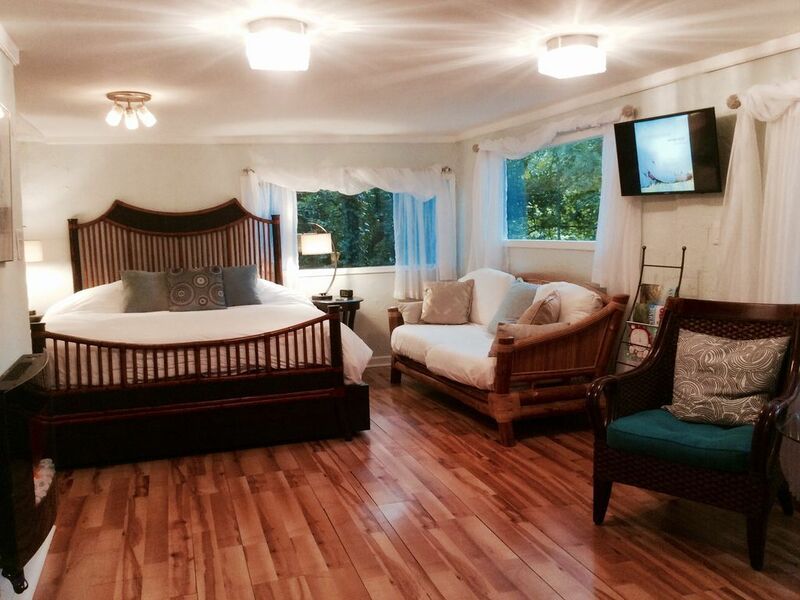 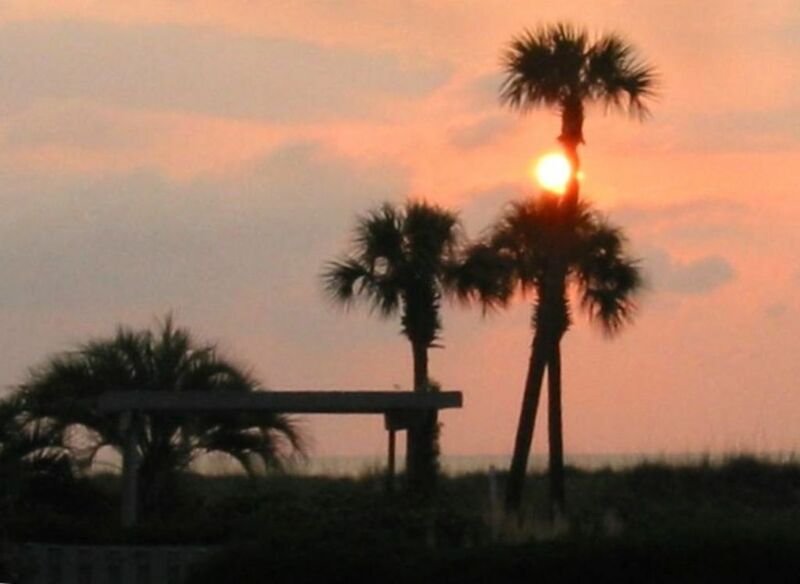 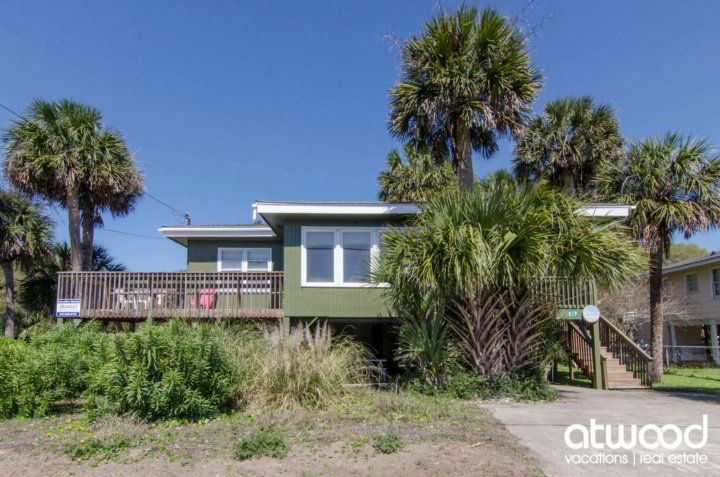 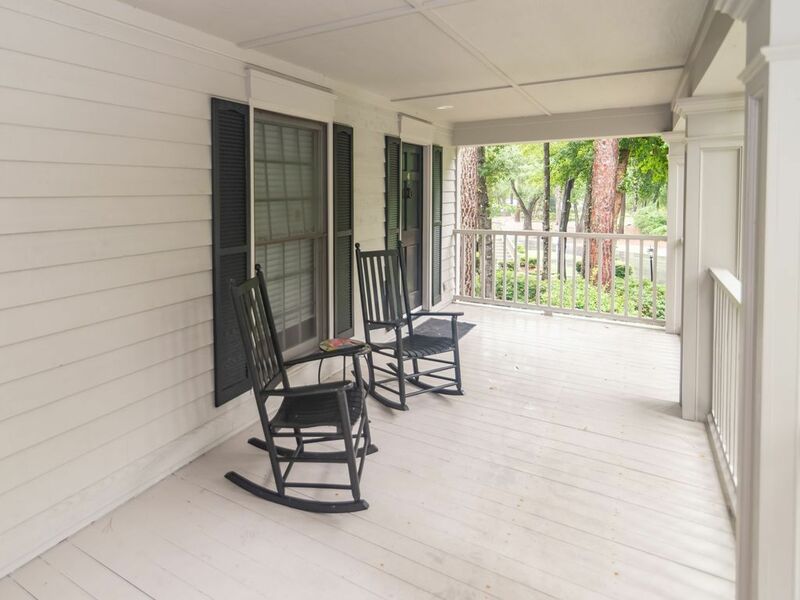 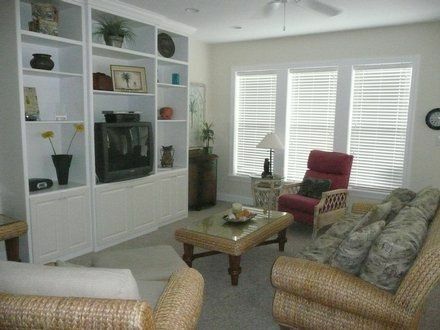 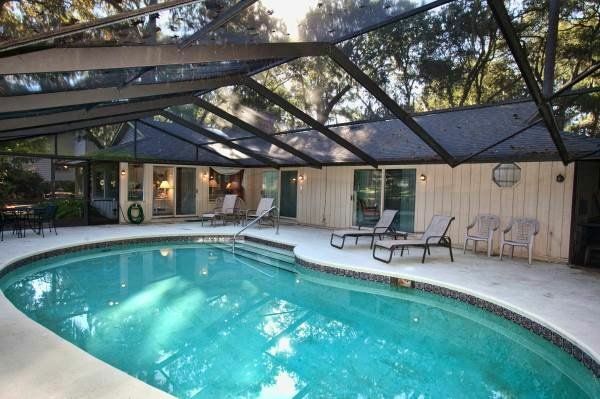 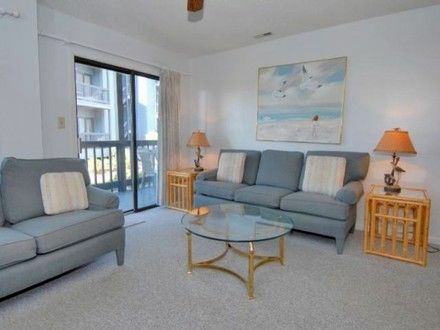 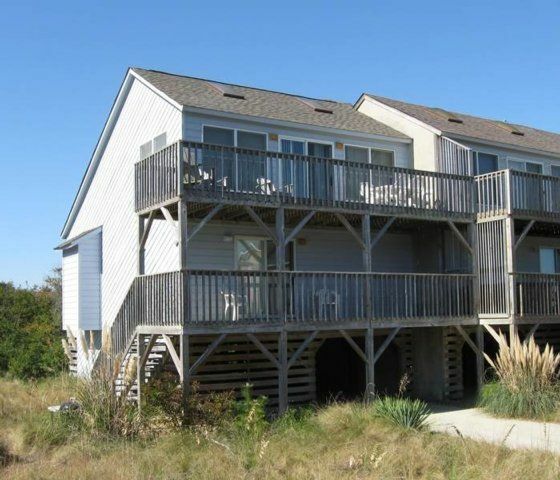 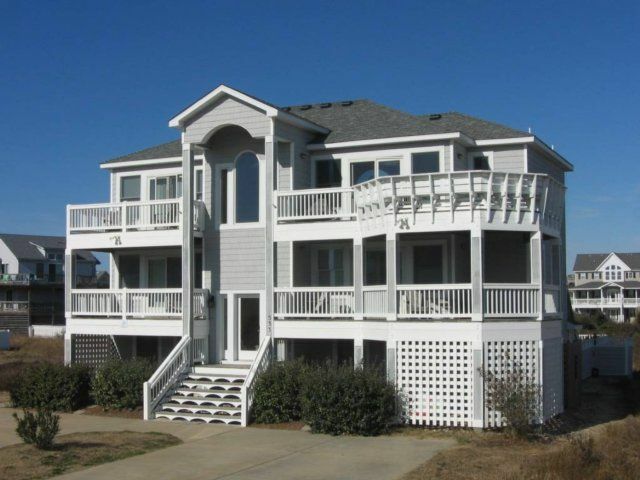 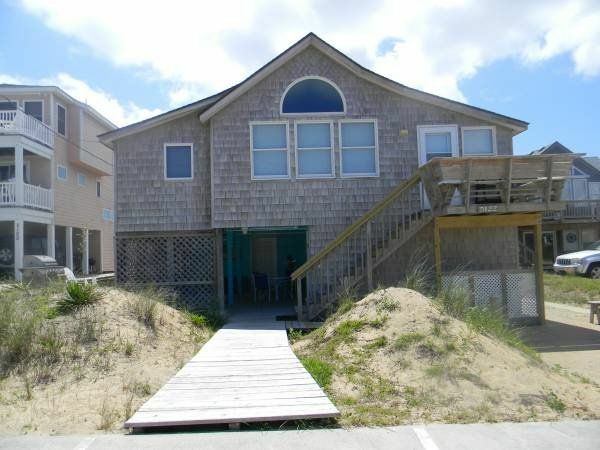 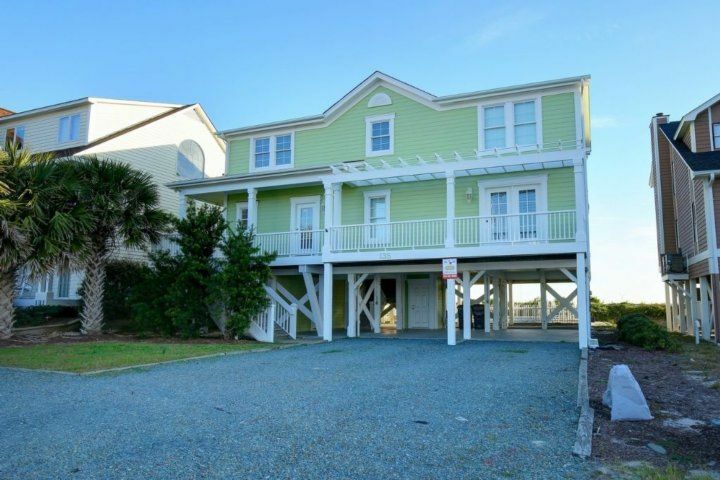 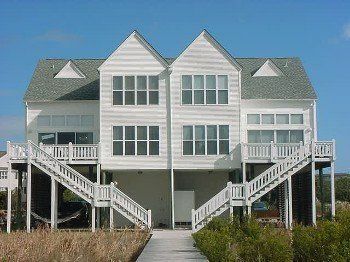 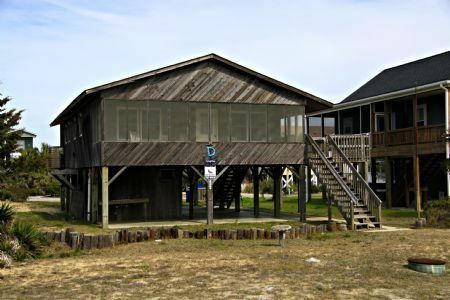 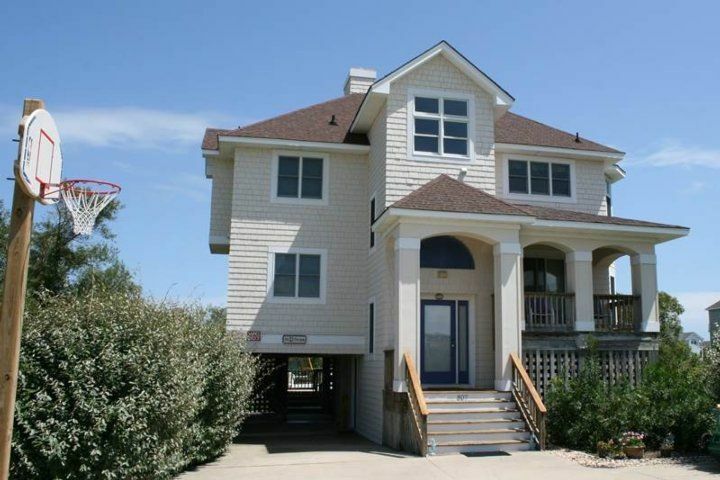 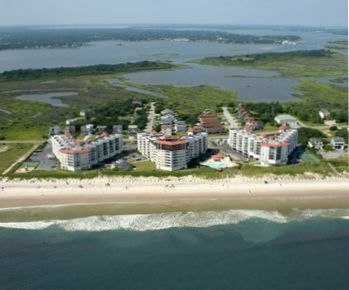 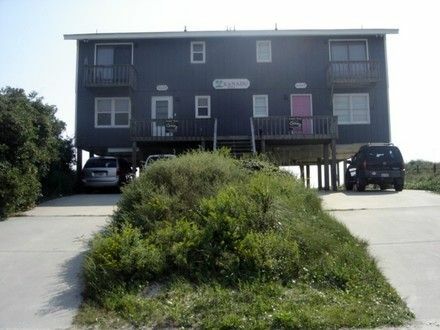 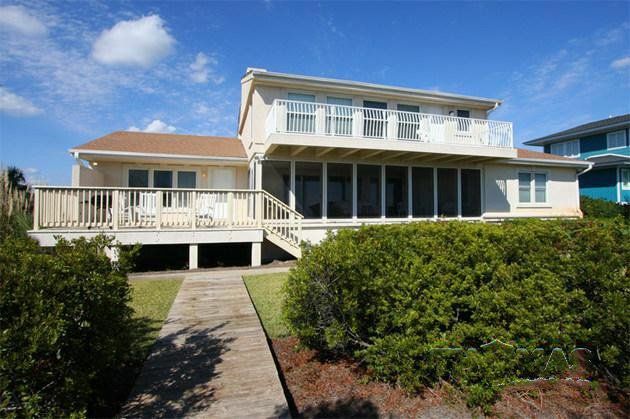 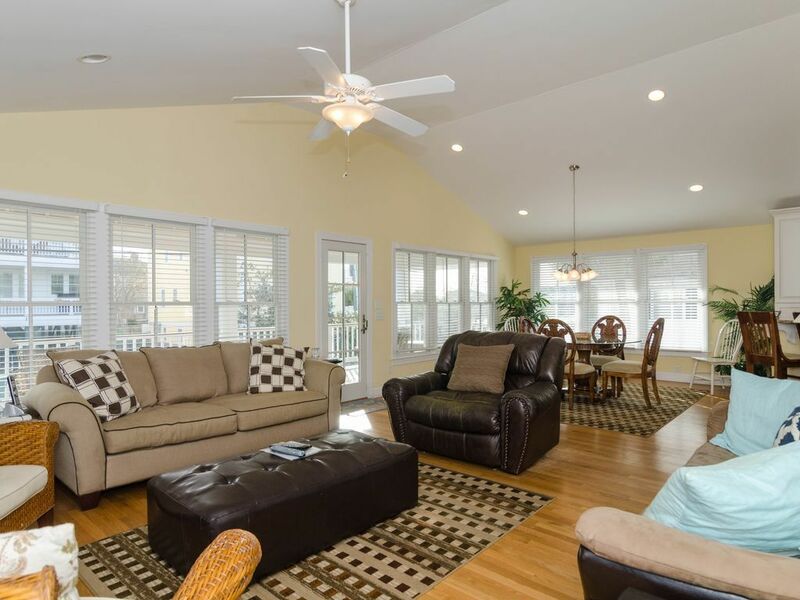 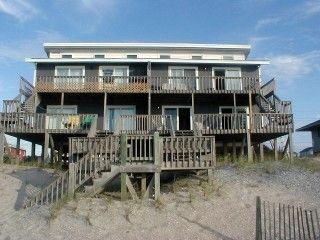 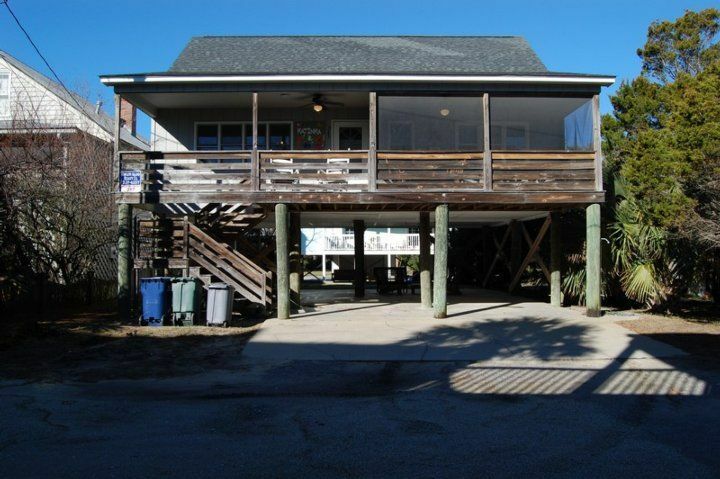 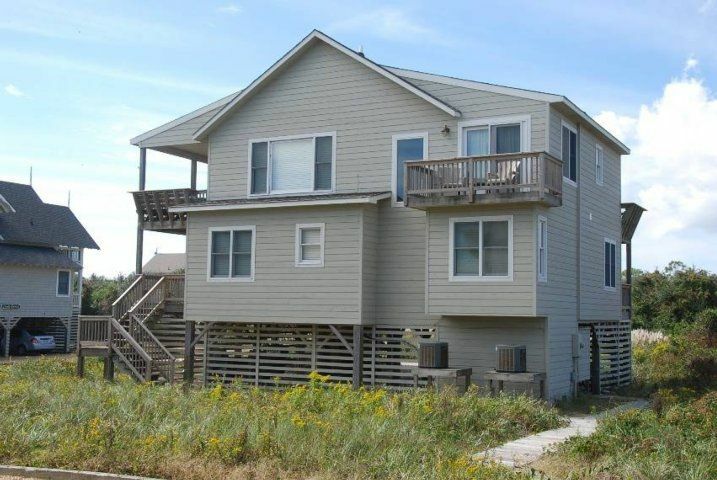 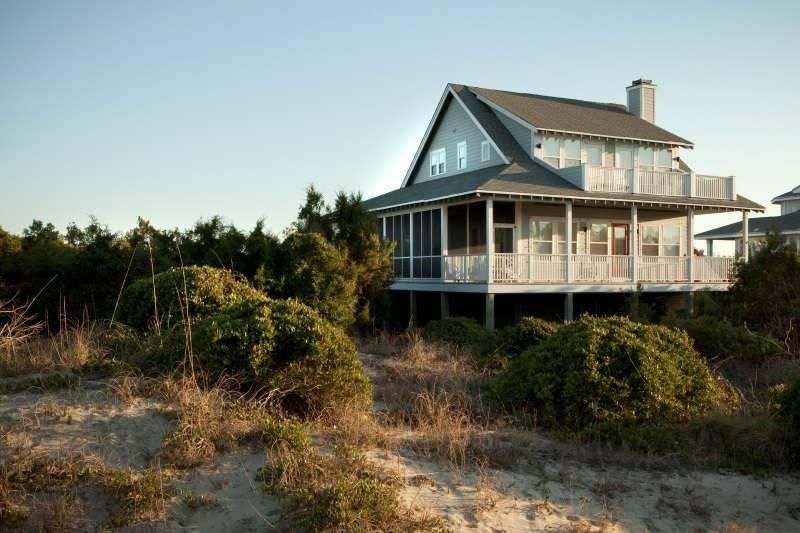 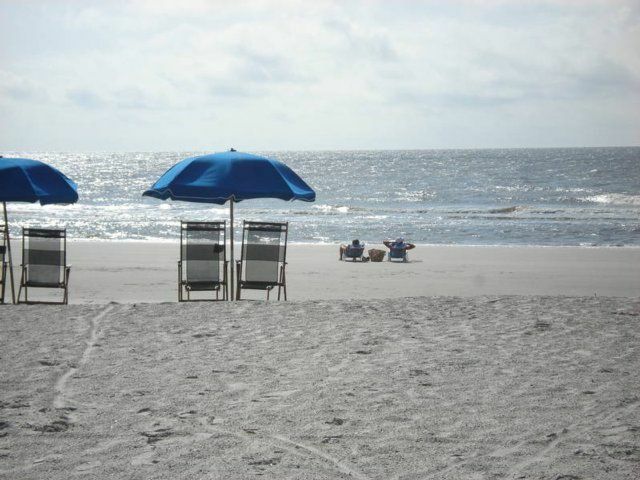 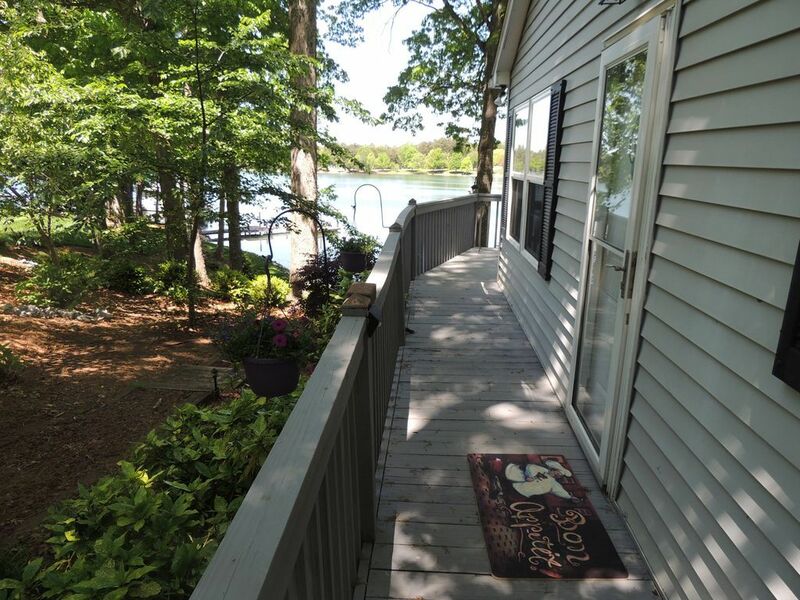 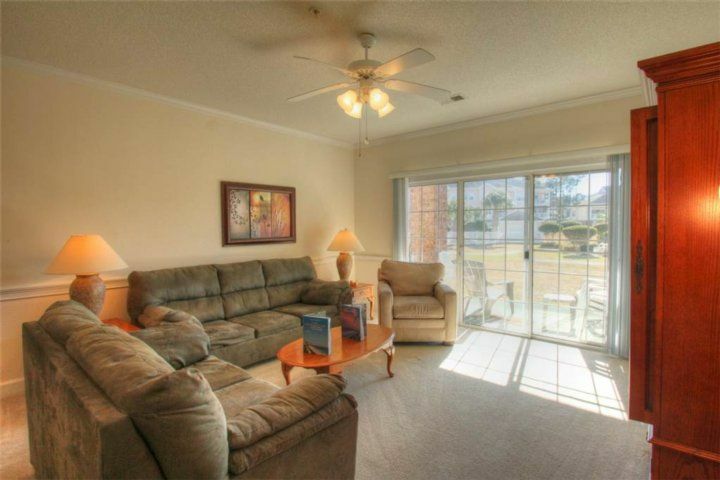 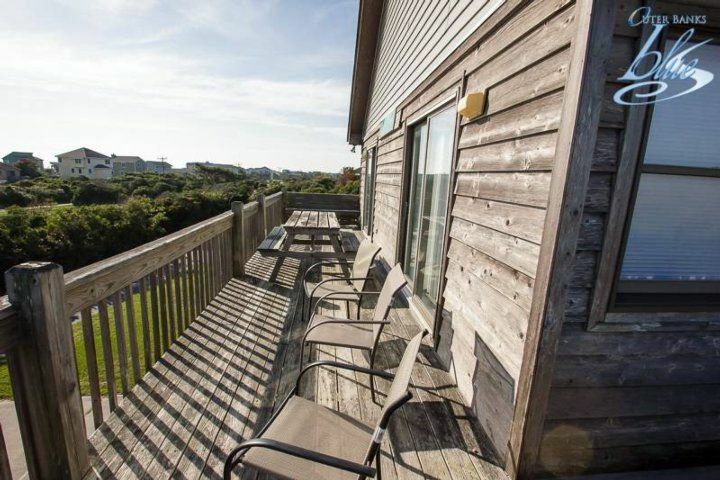 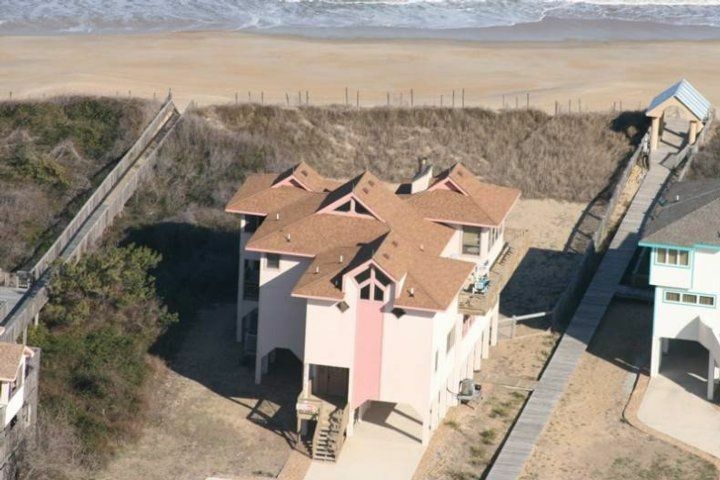 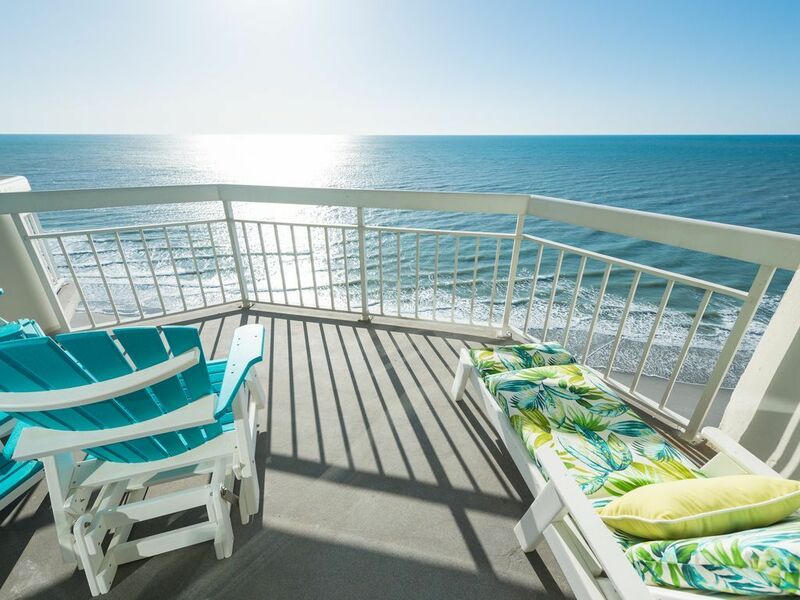 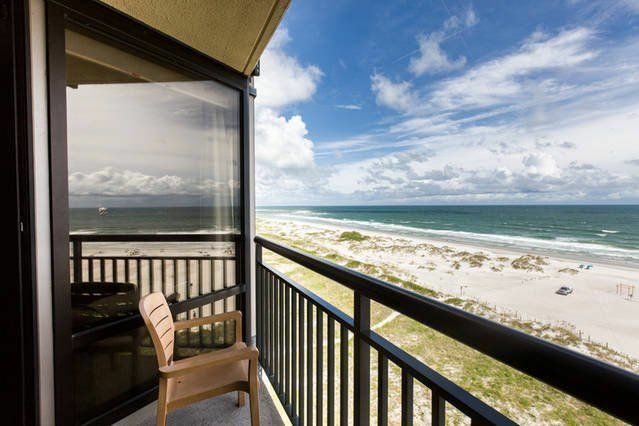 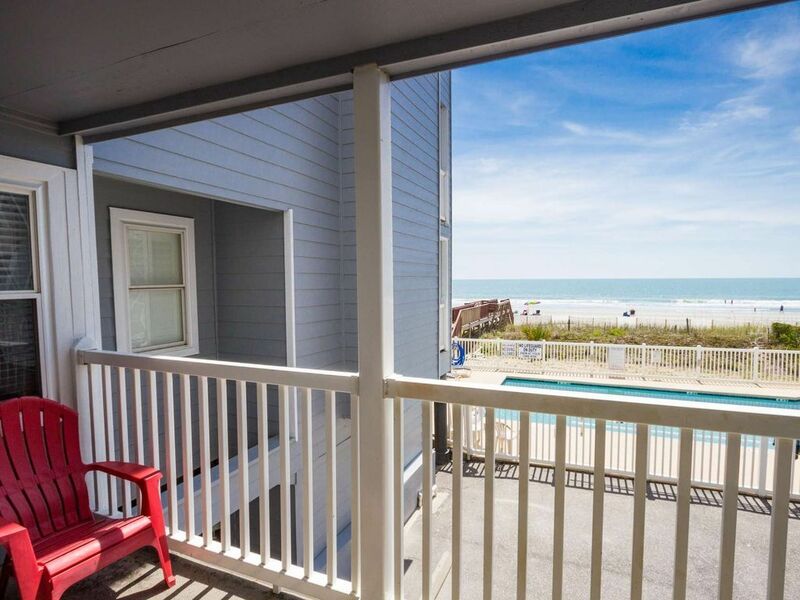 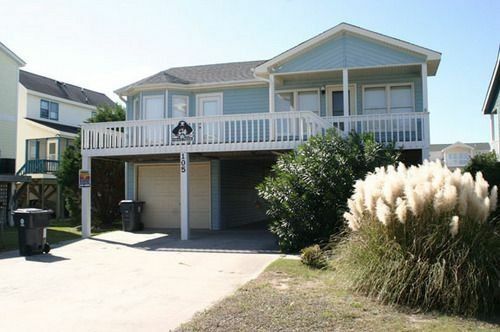 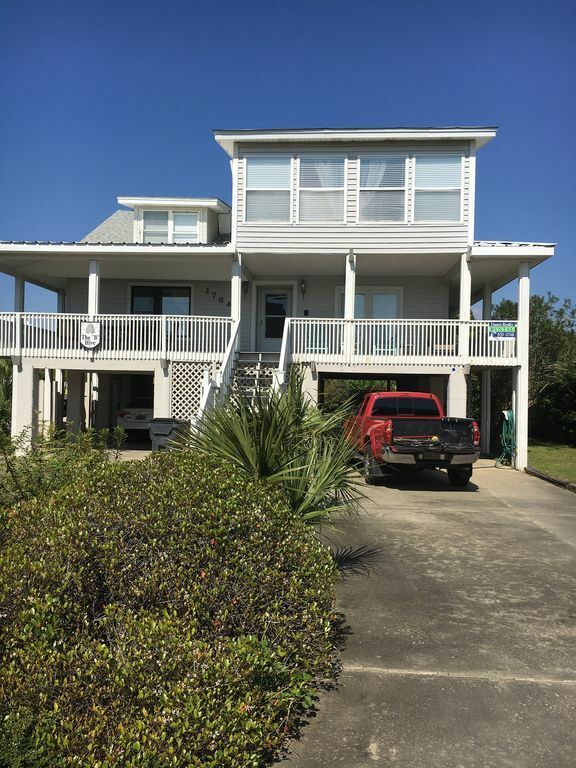 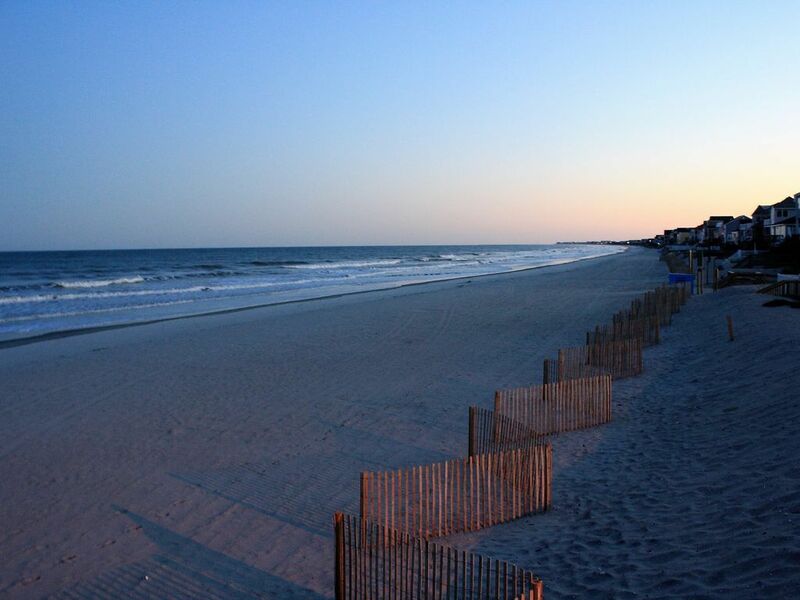 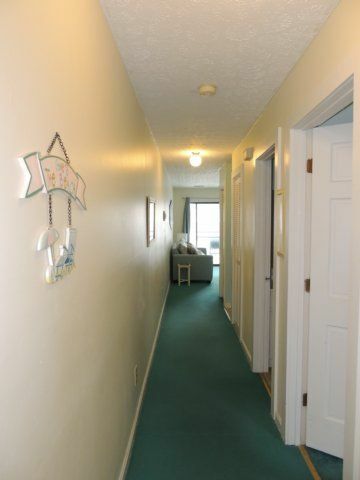 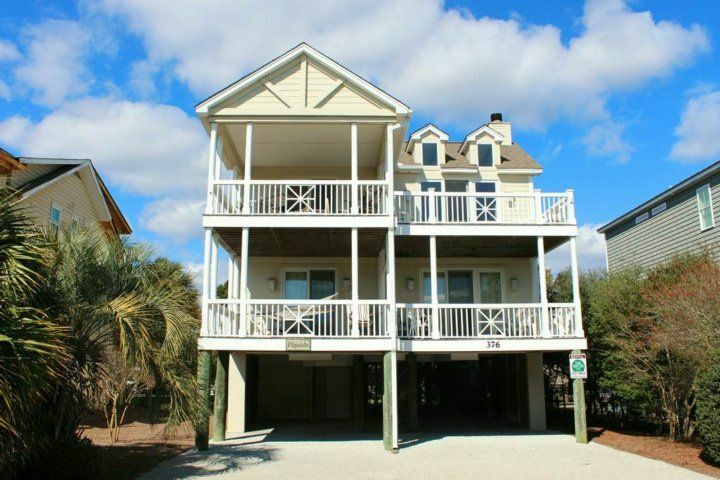 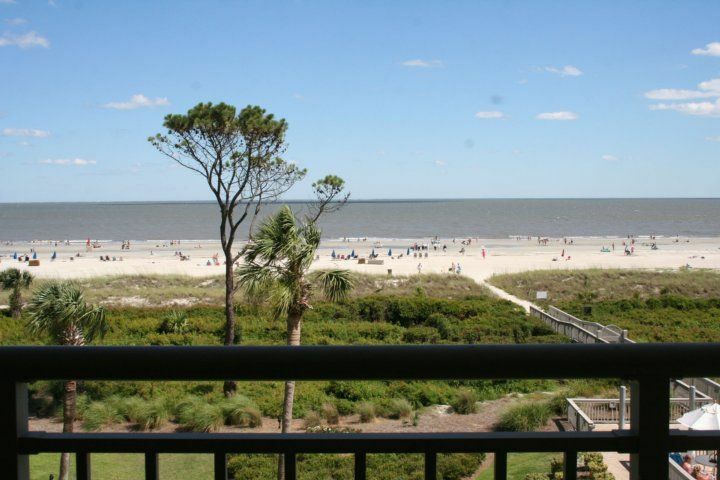 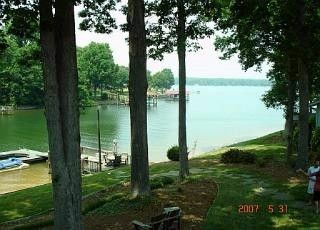 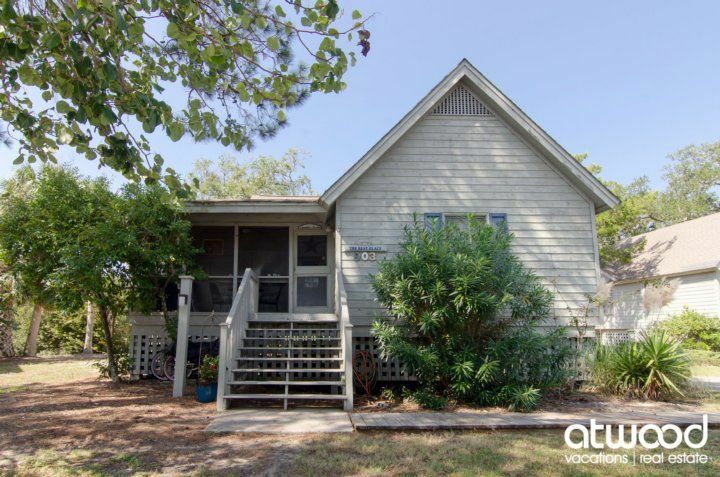 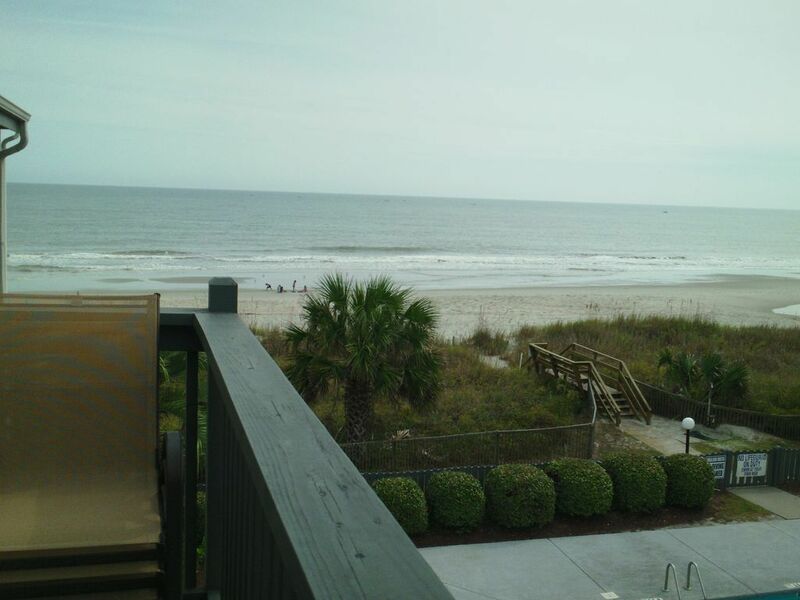 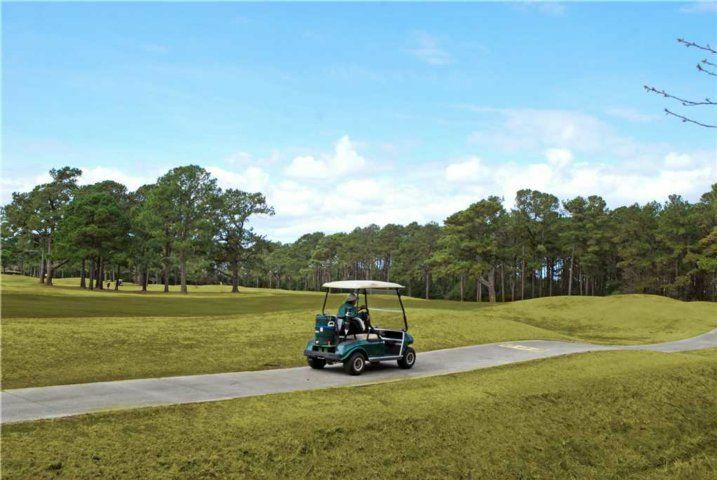 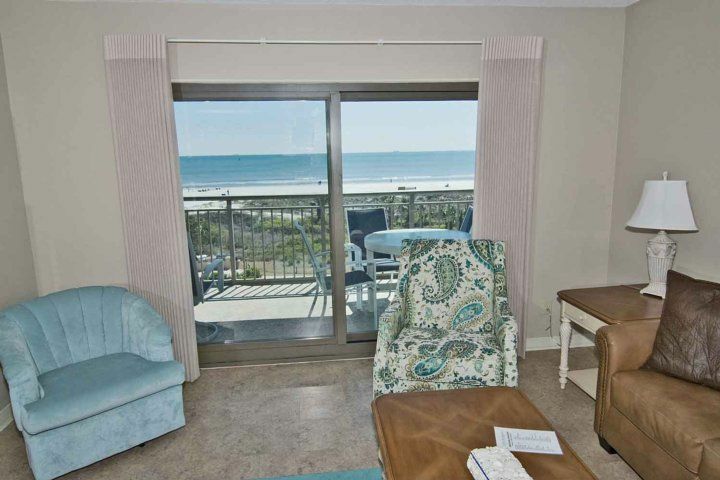 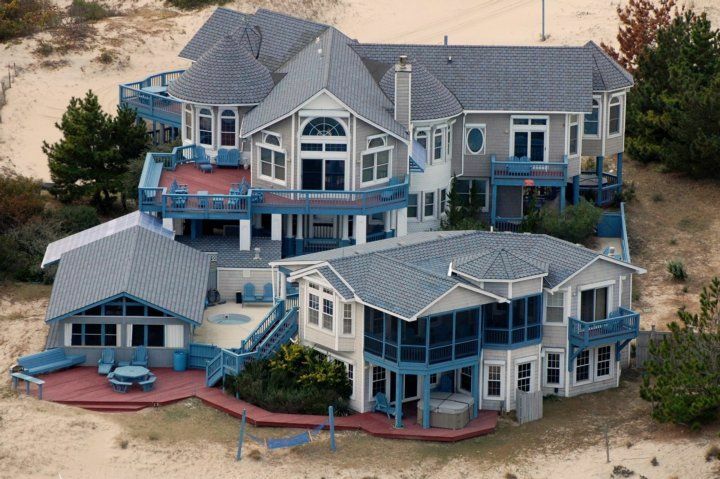 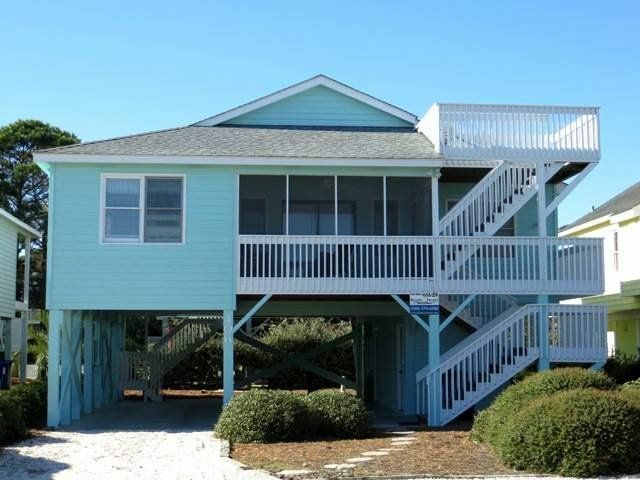 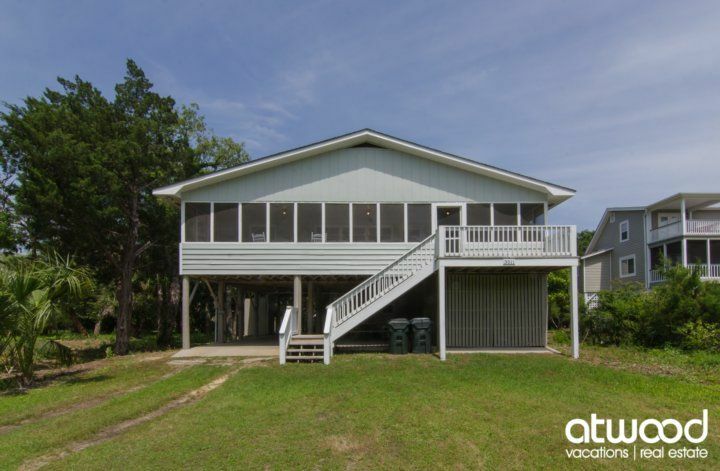 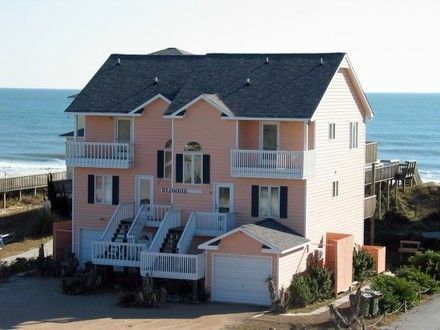 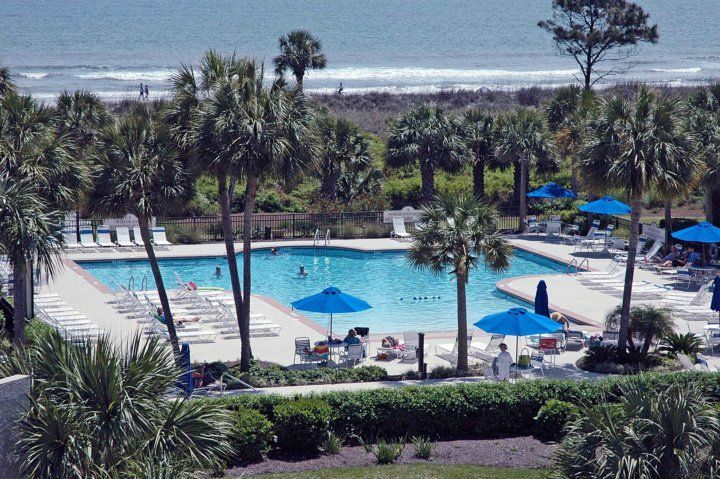 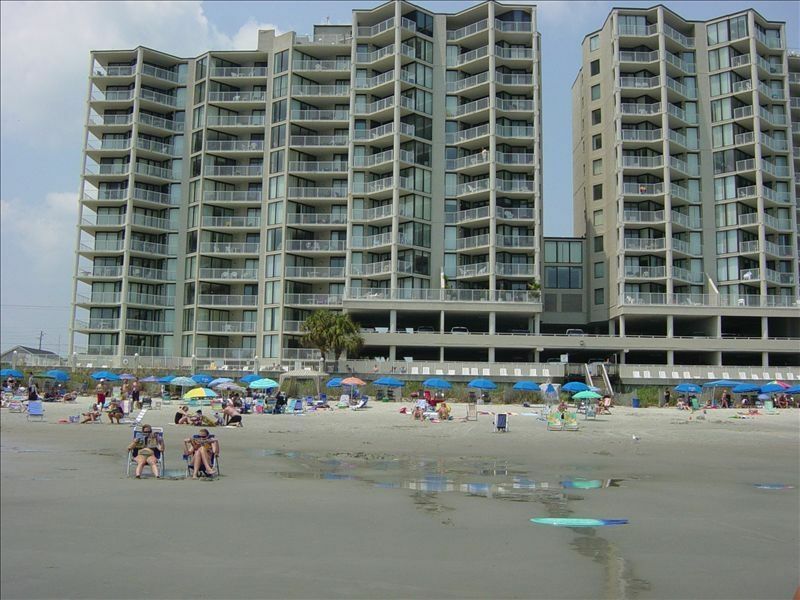 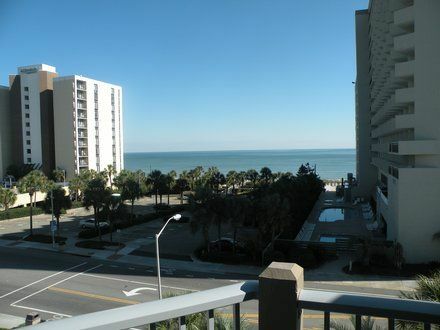 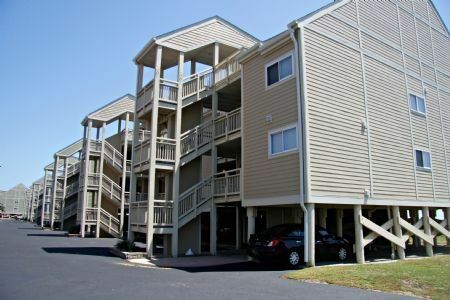 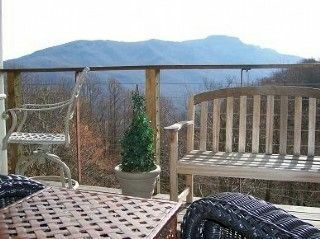 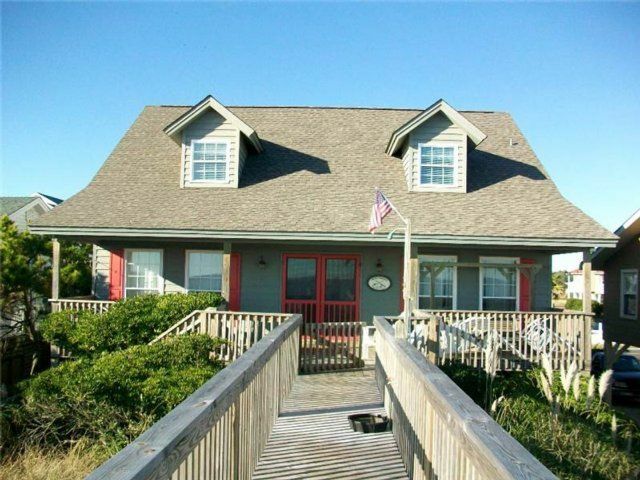 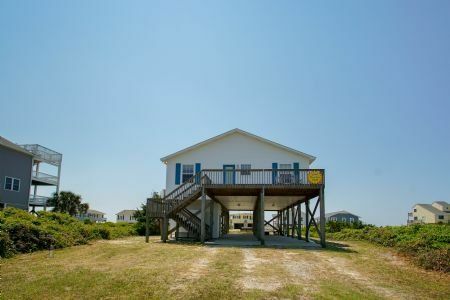 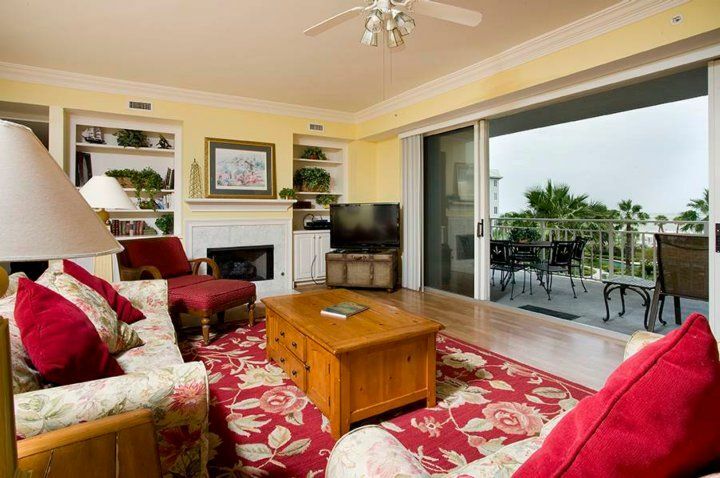 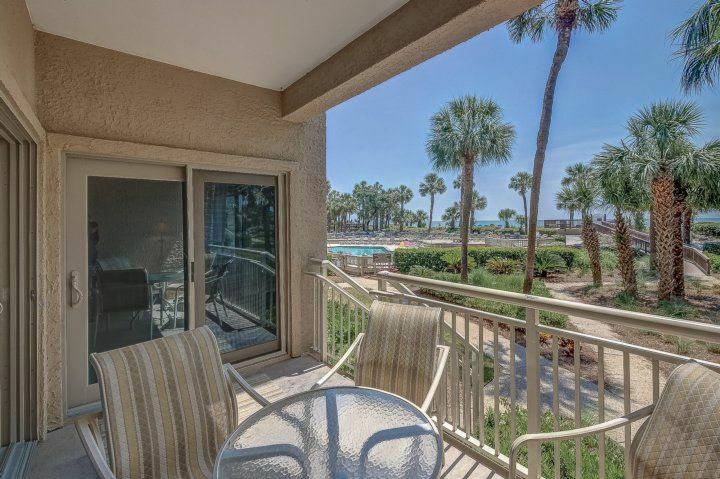 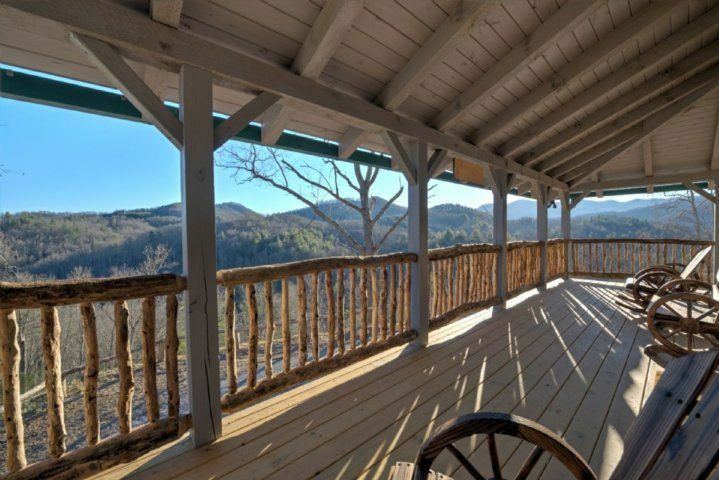 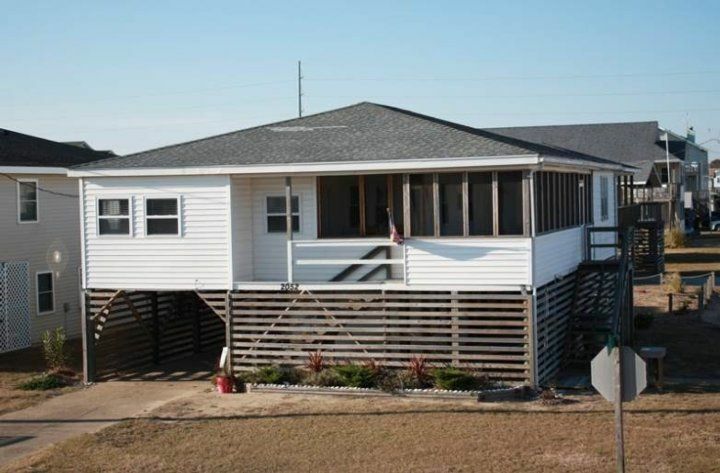 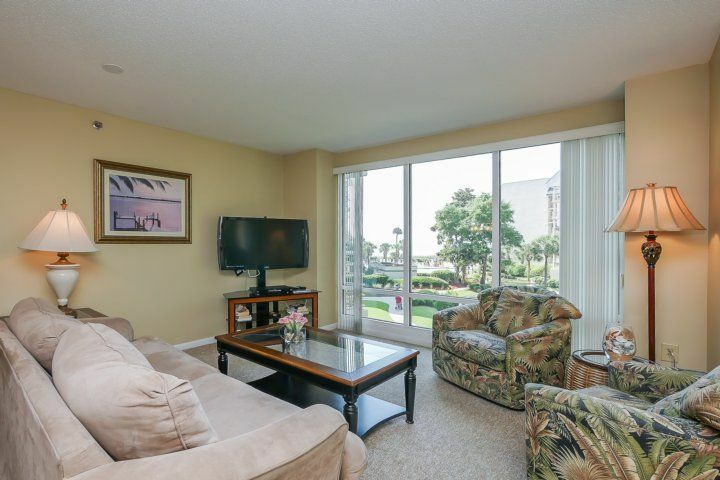 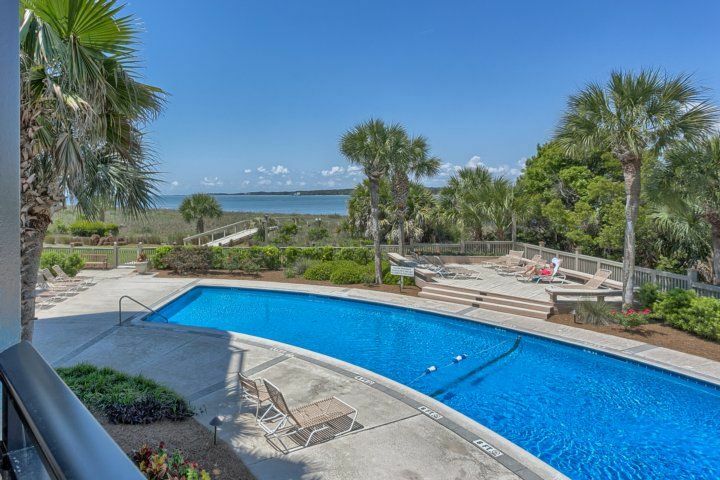 Relax on the covered porch with ocean views and an easy walk to 2 beach accesses. 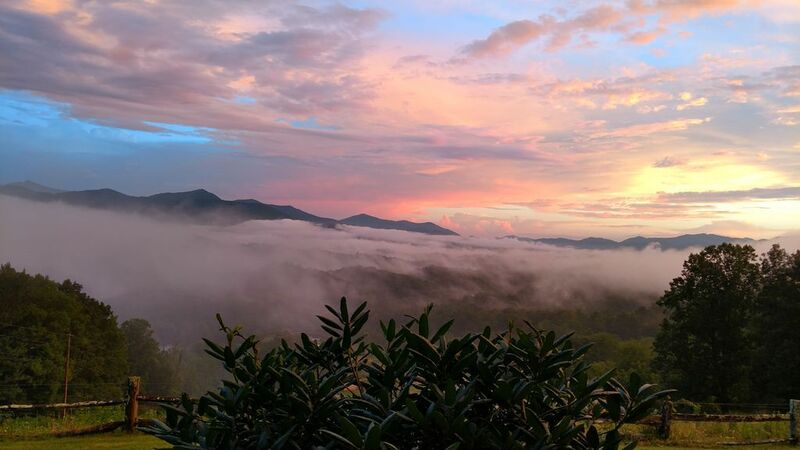 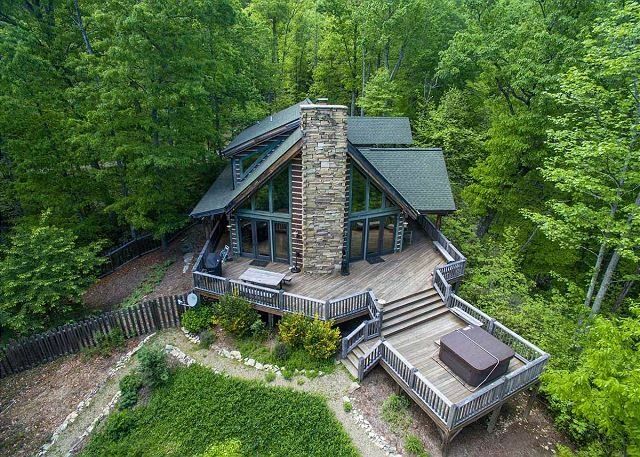 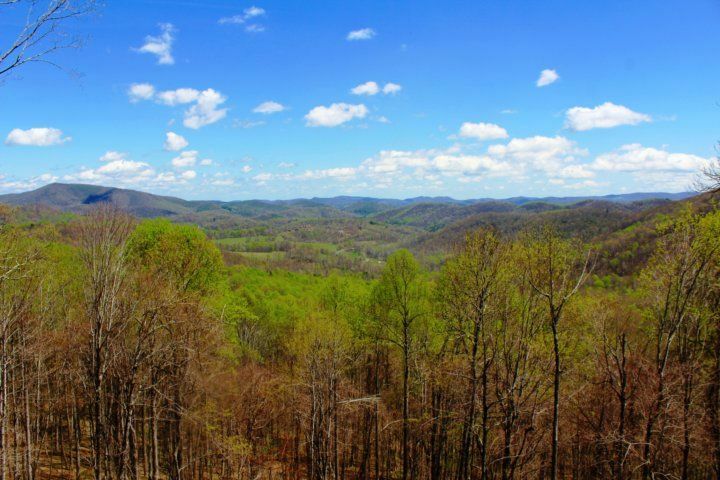 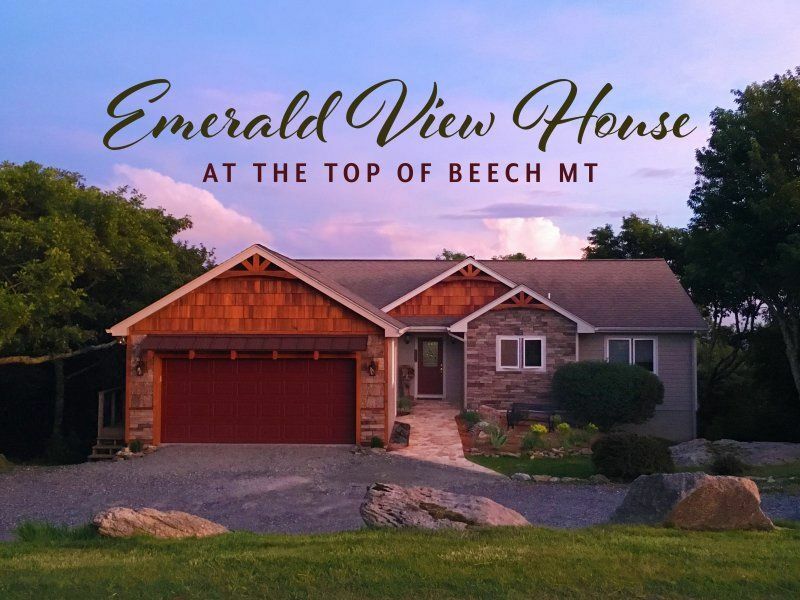 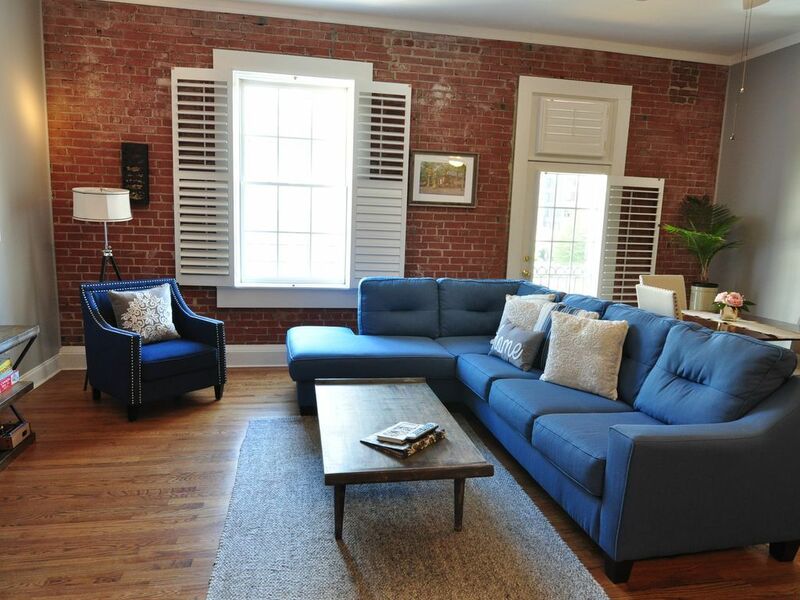 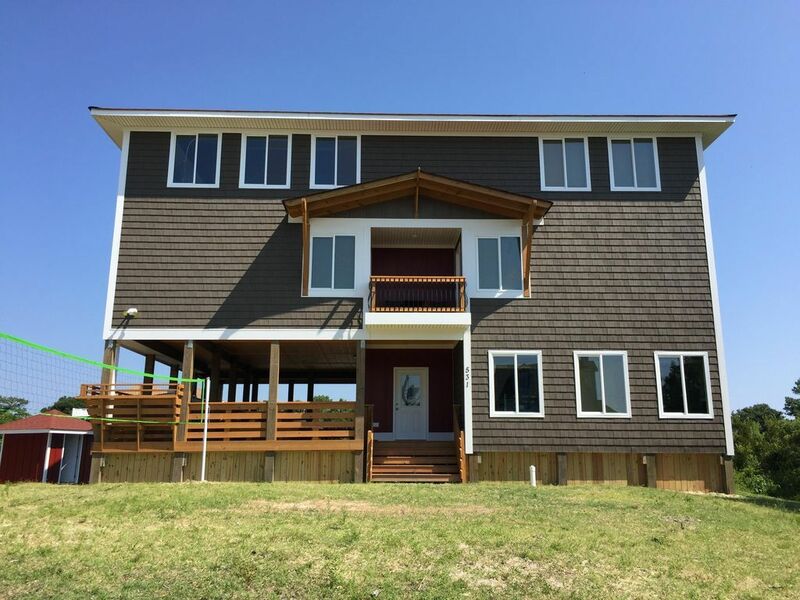 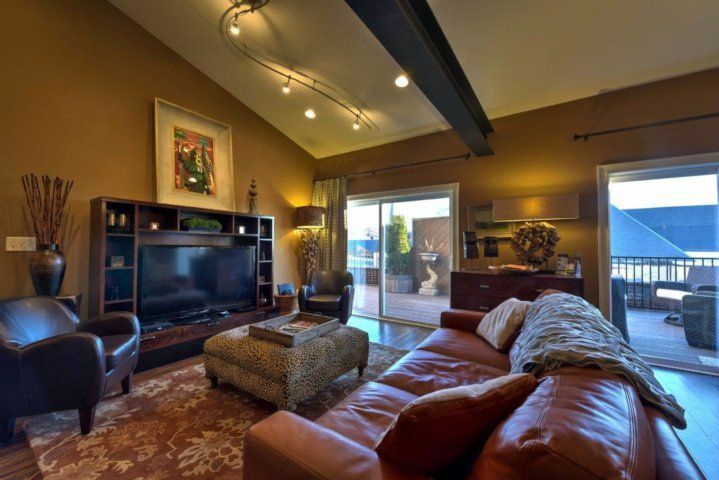 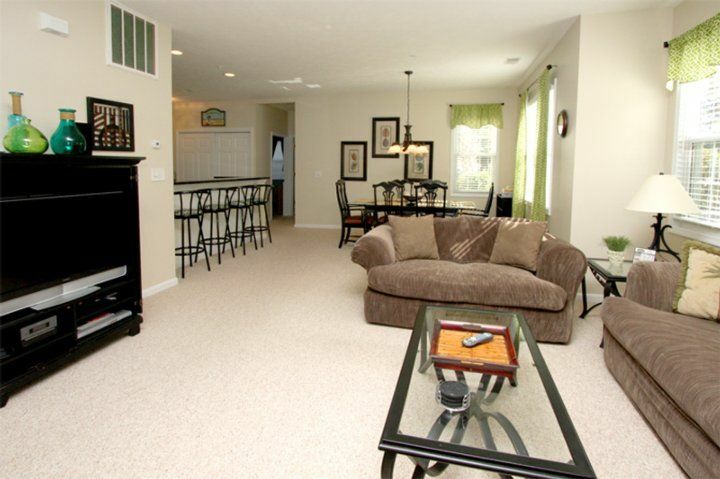 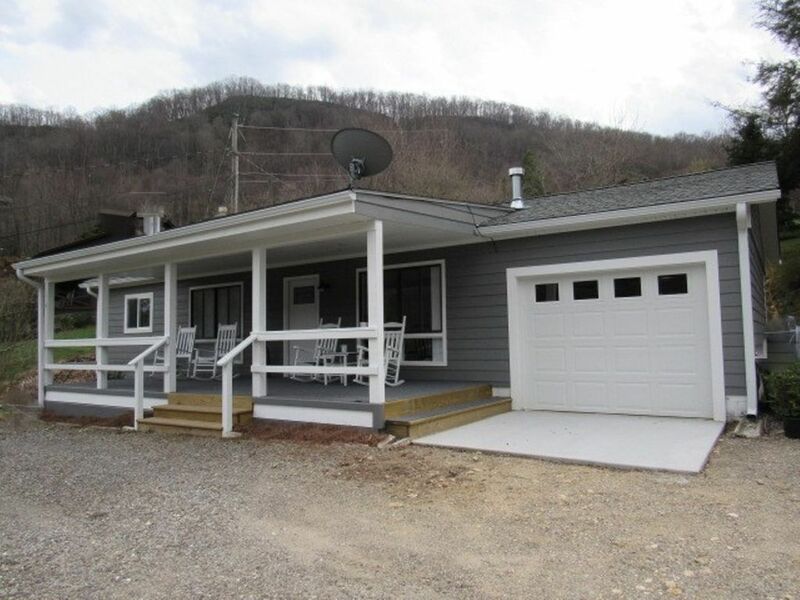 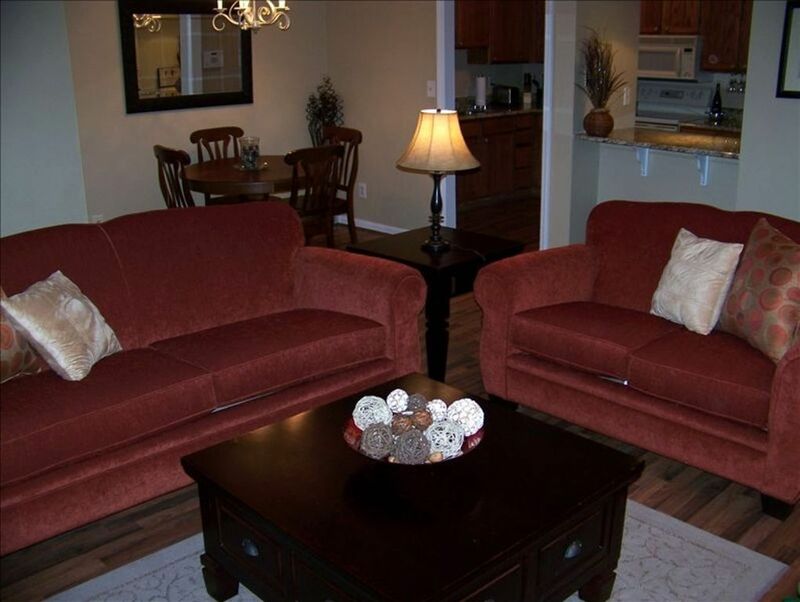 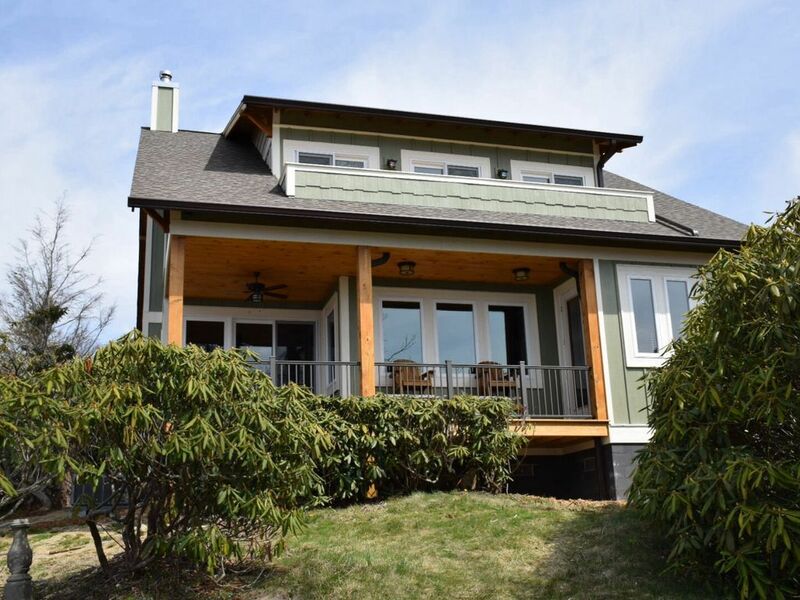 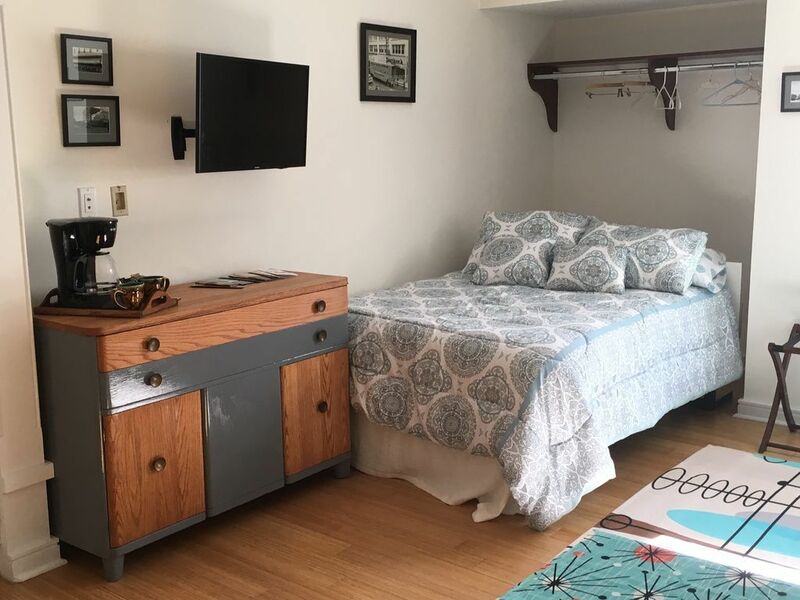 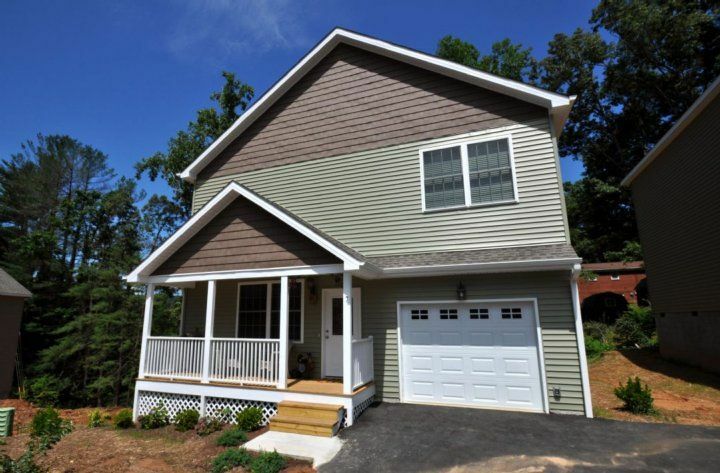 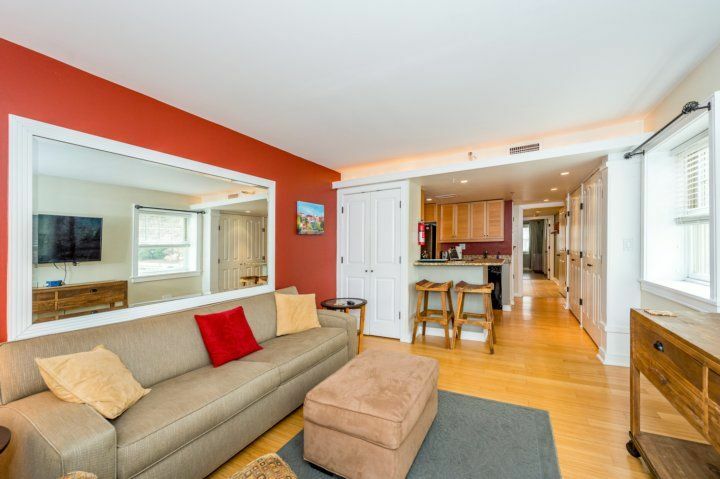 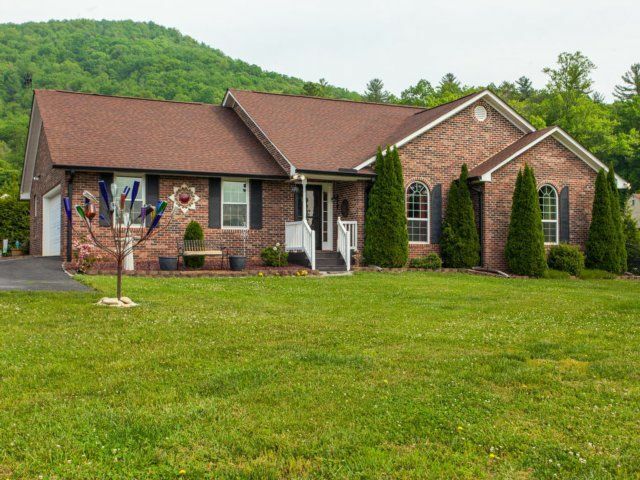 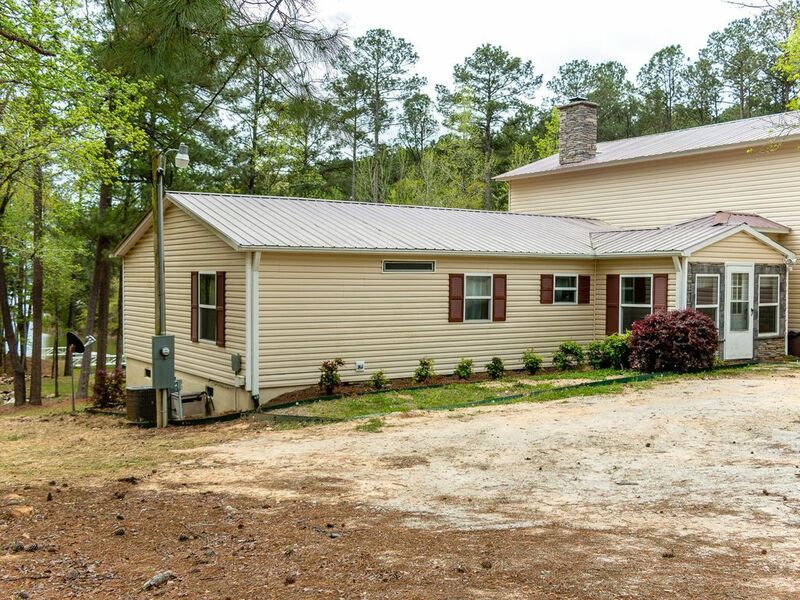 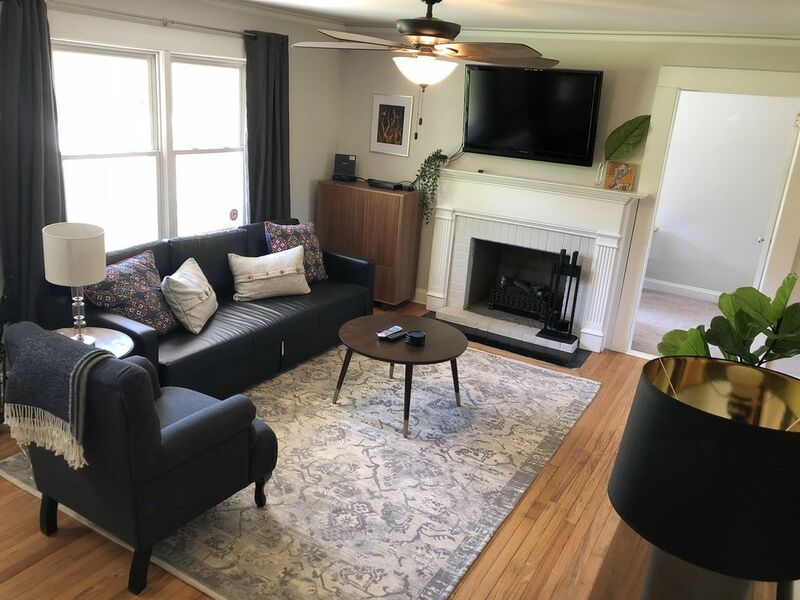 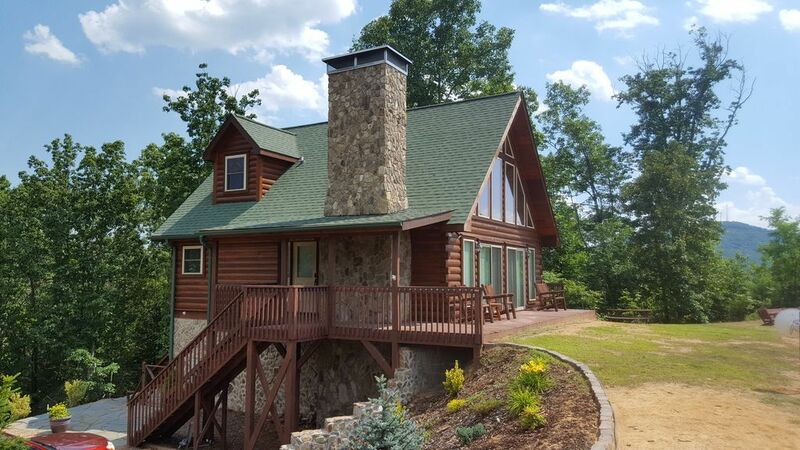 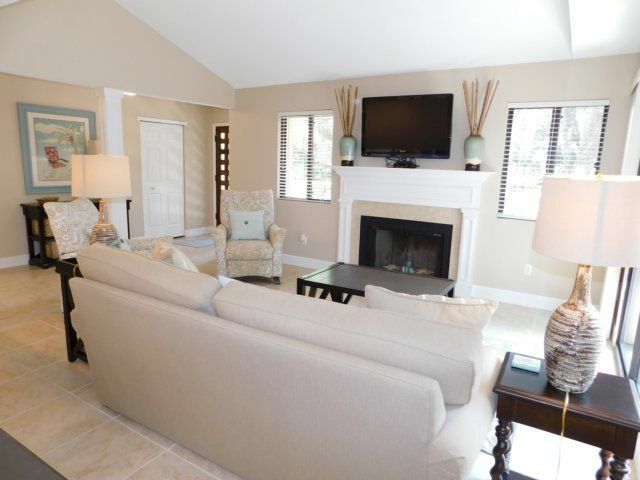 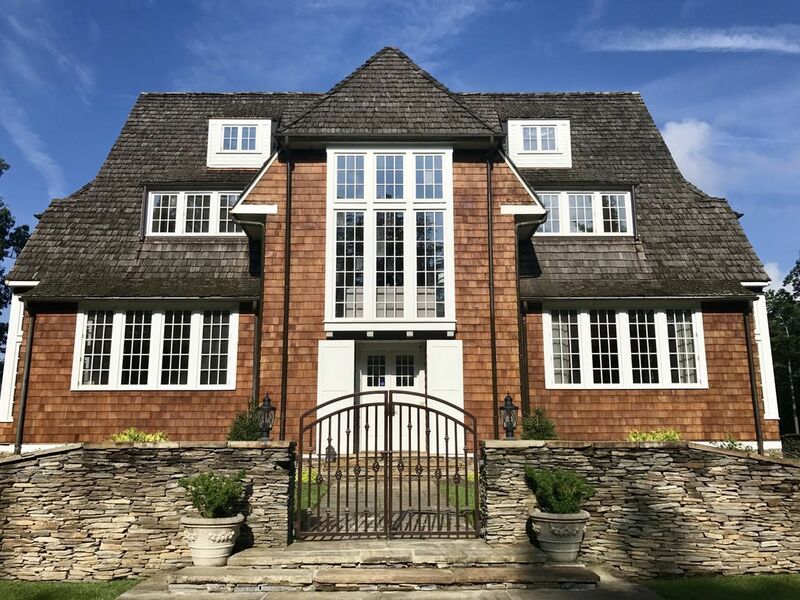 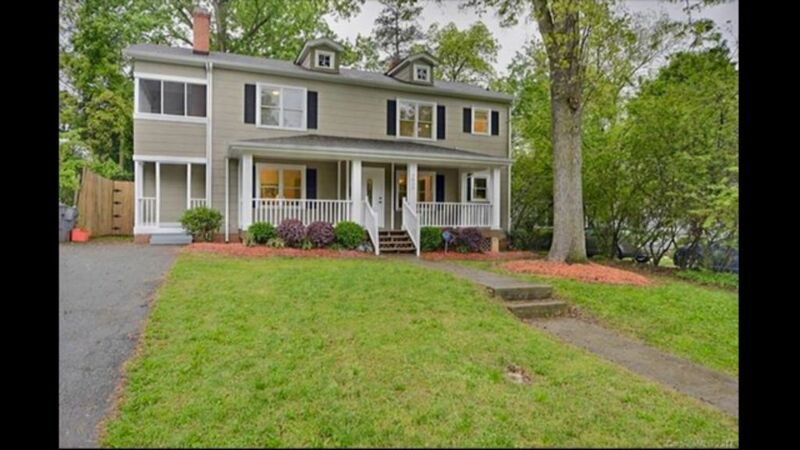 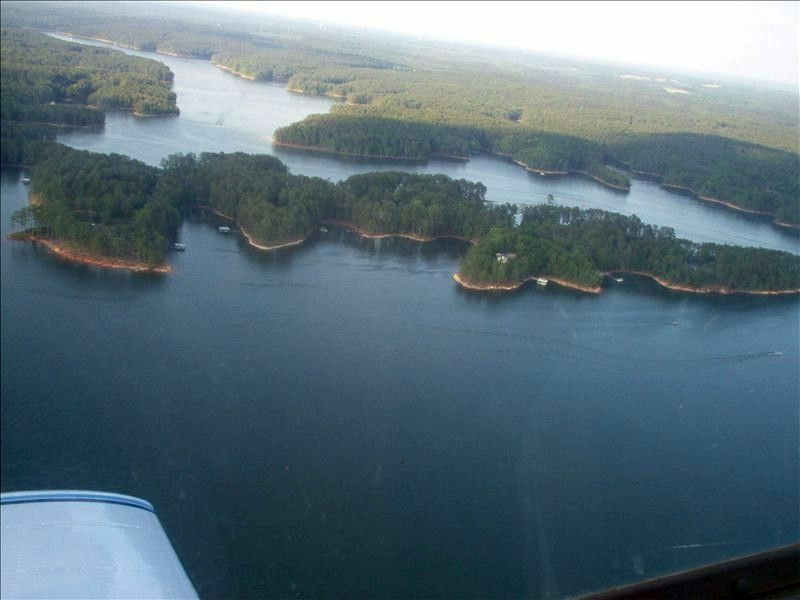 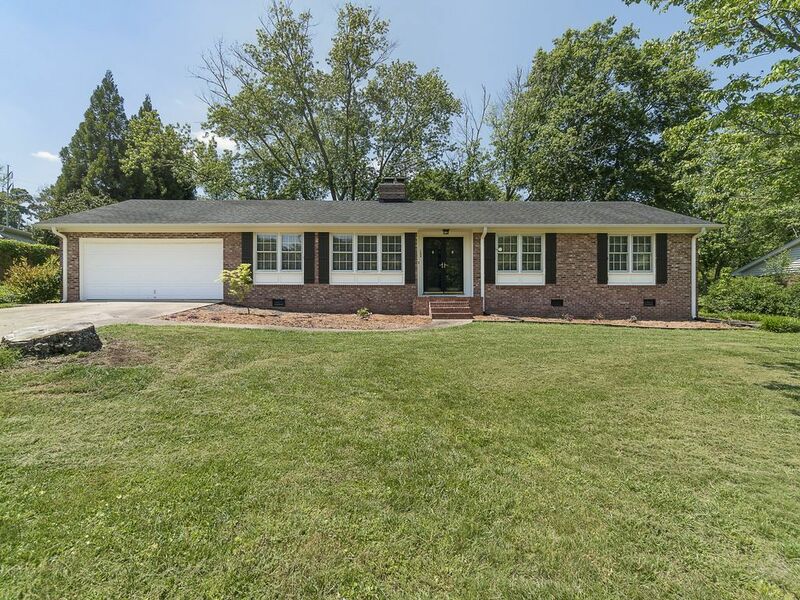 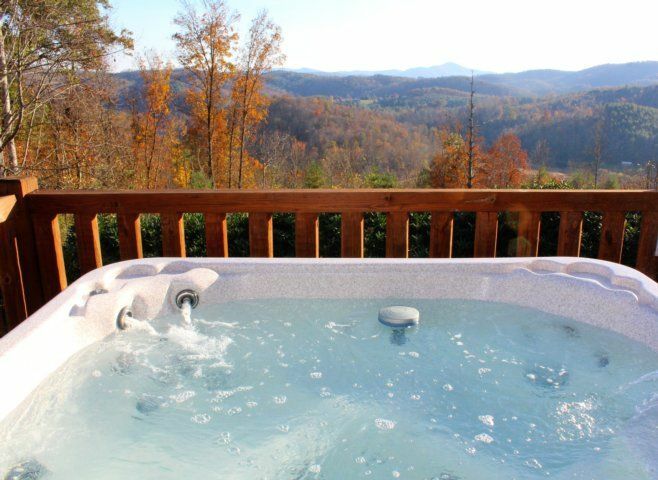 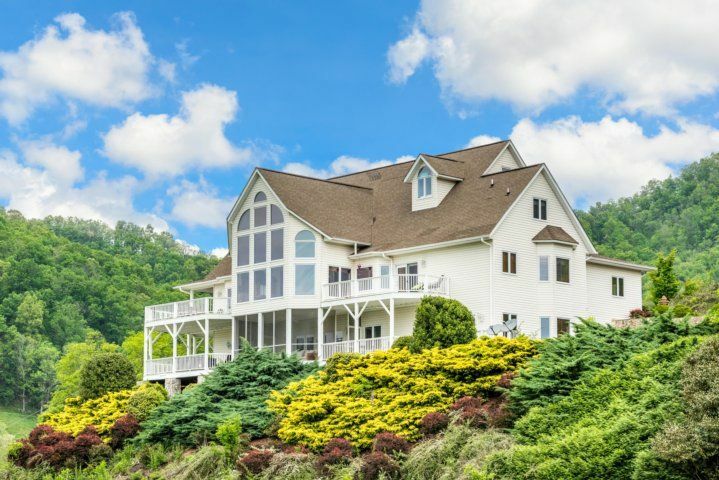 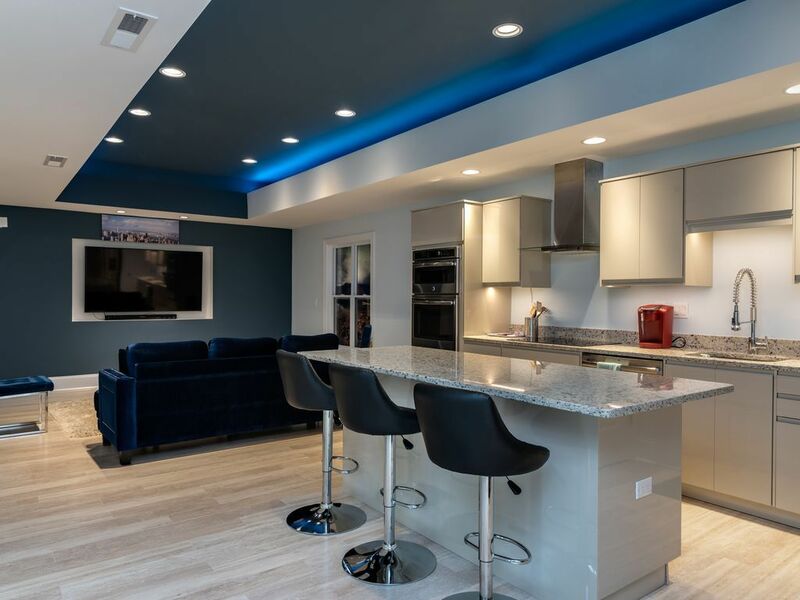 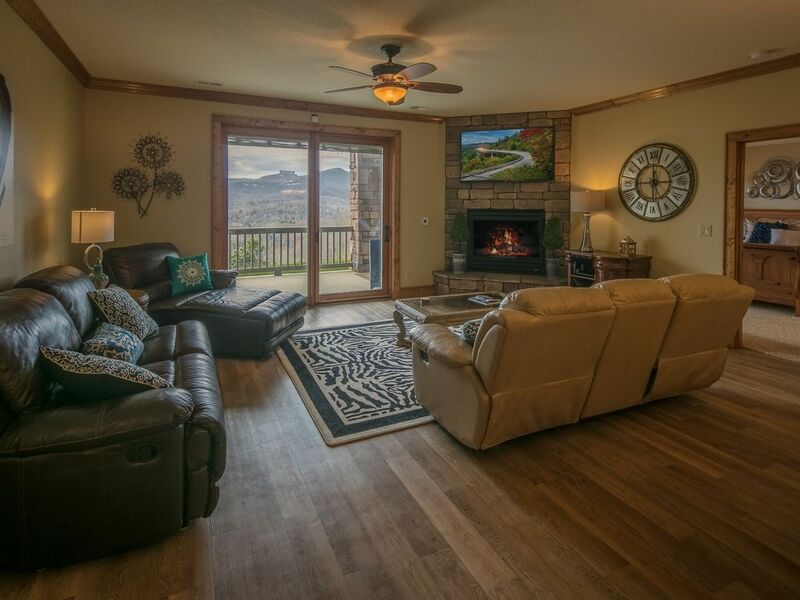 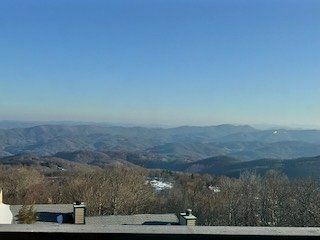 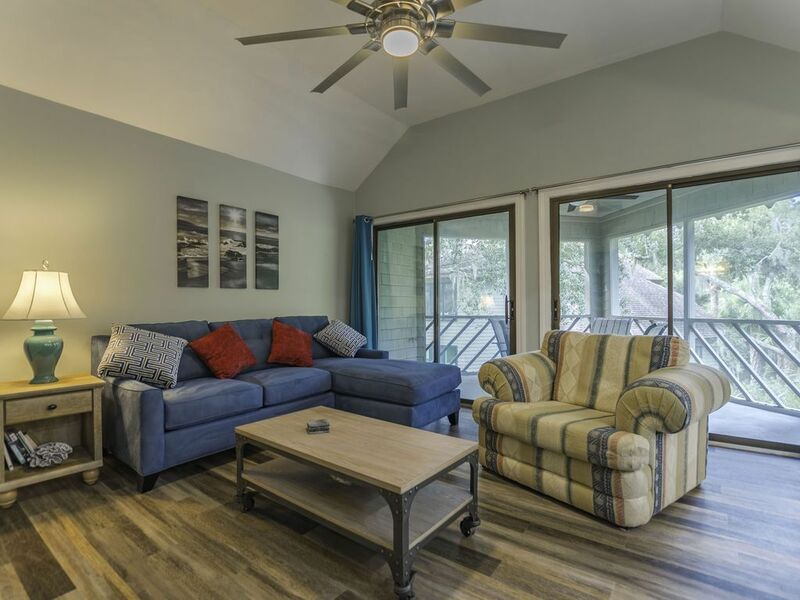 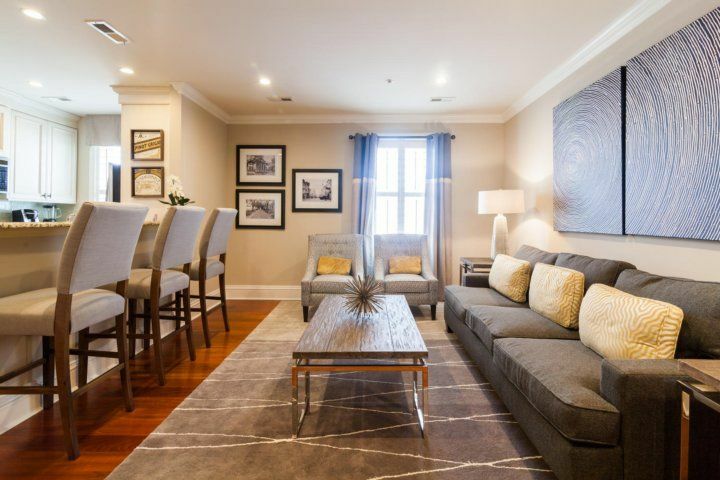 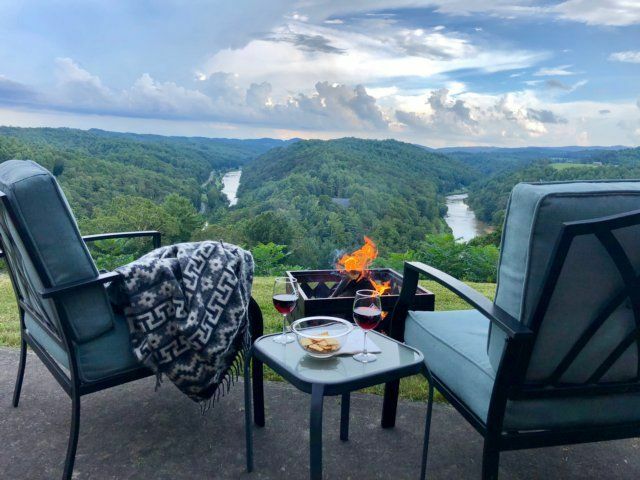 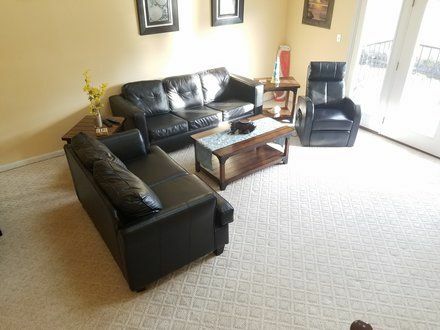 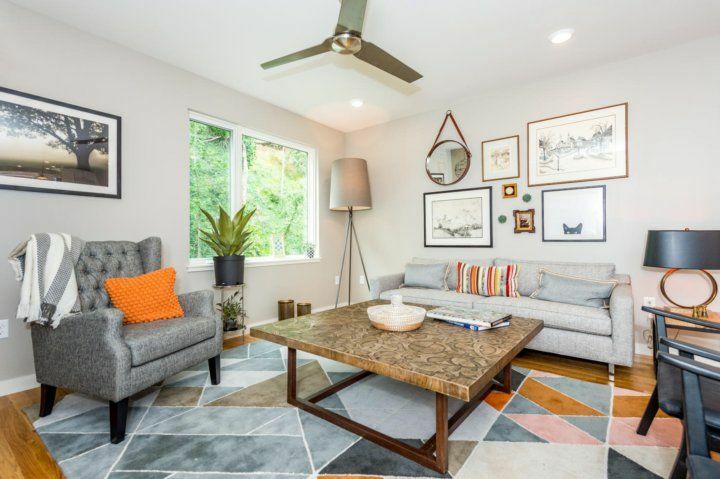 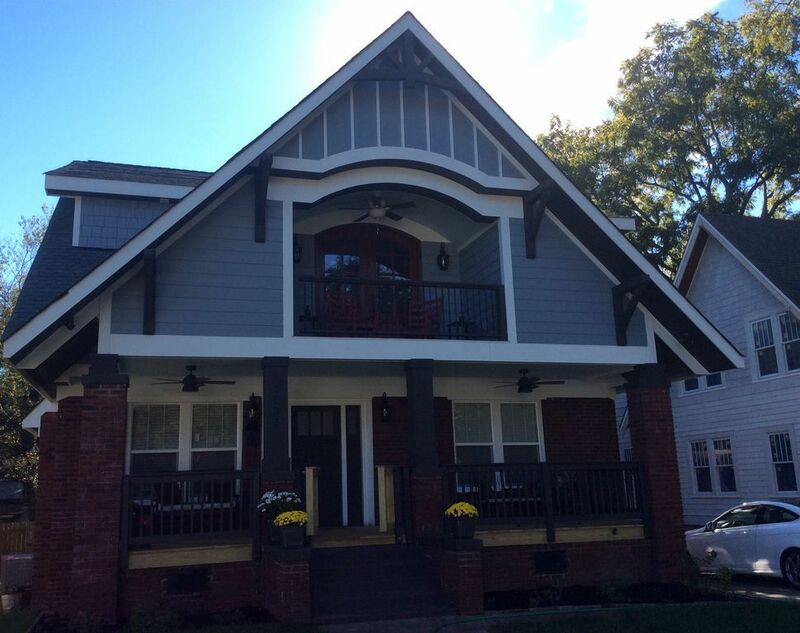 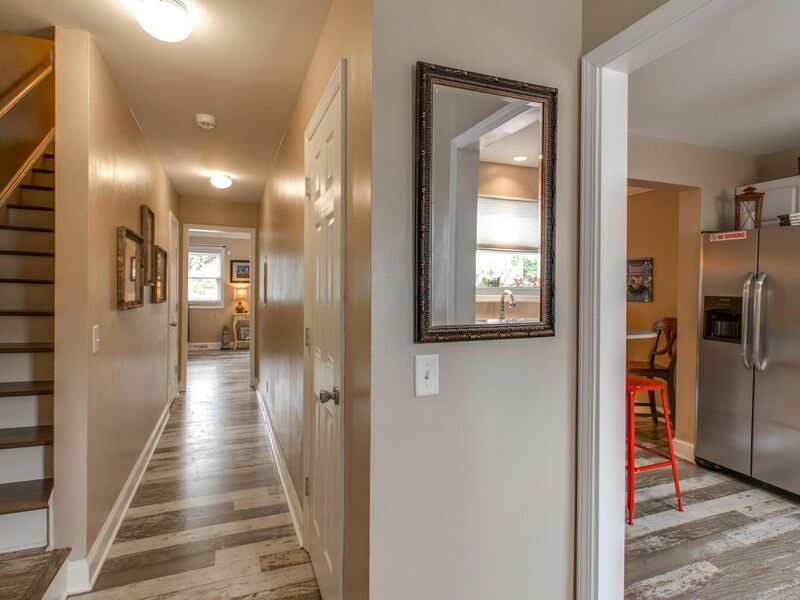 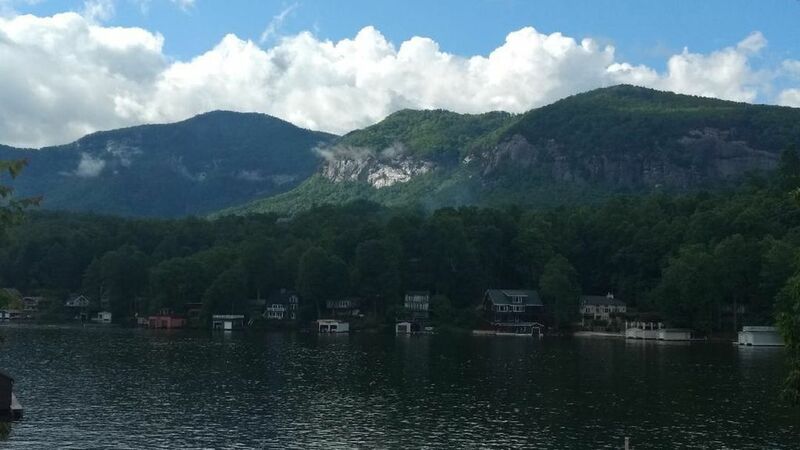 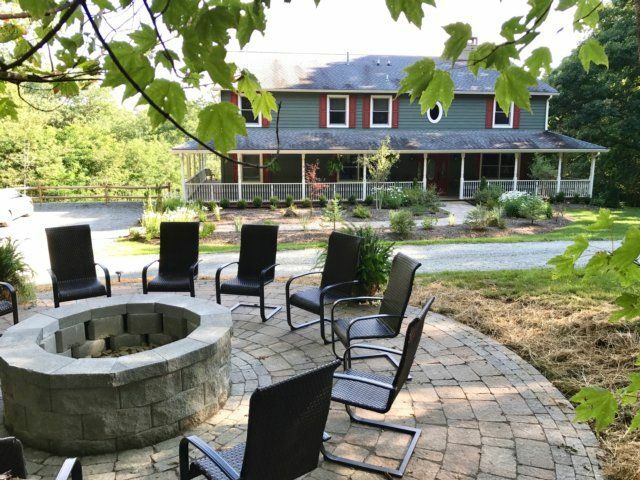 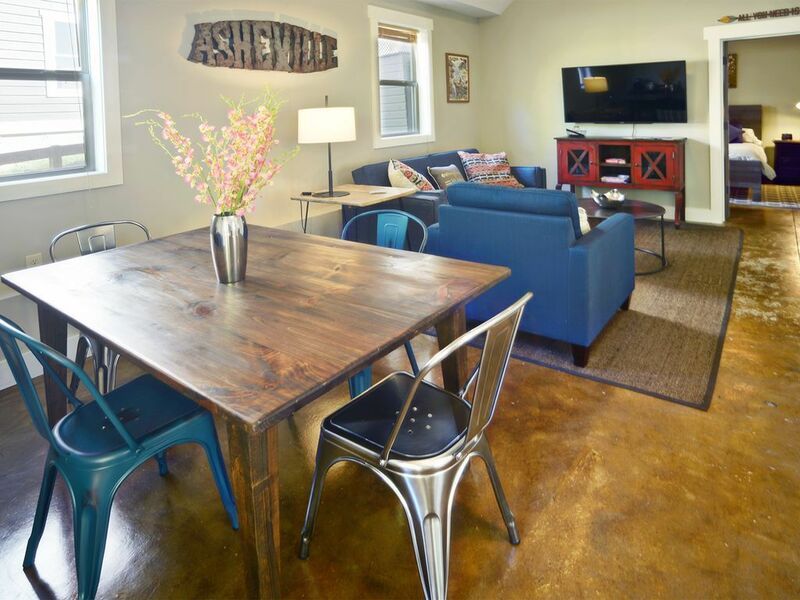 Open living, dining and kitchen floor plan, 5G WIFI, 47" TV with Amazon Prime/FireStick/Netflix/HBO included or bring your own streaming device. 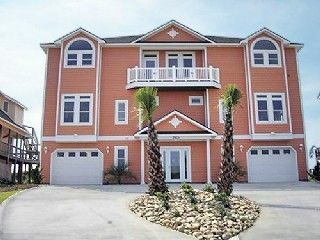 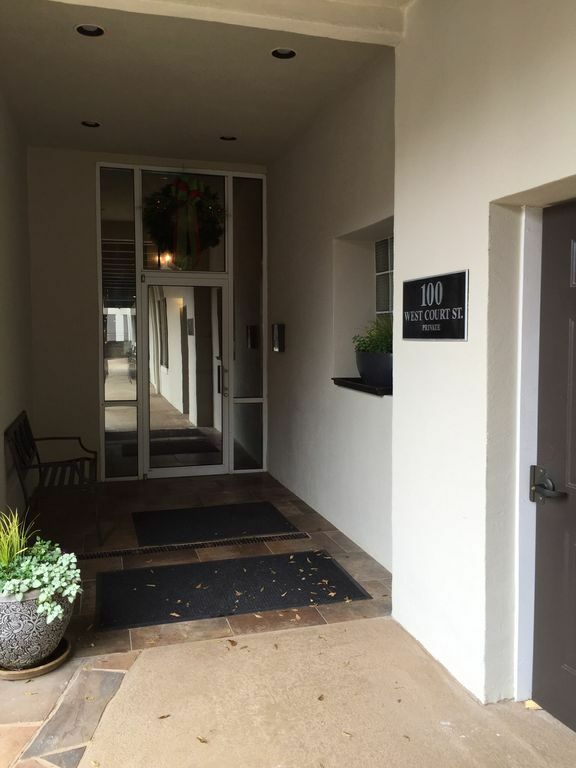 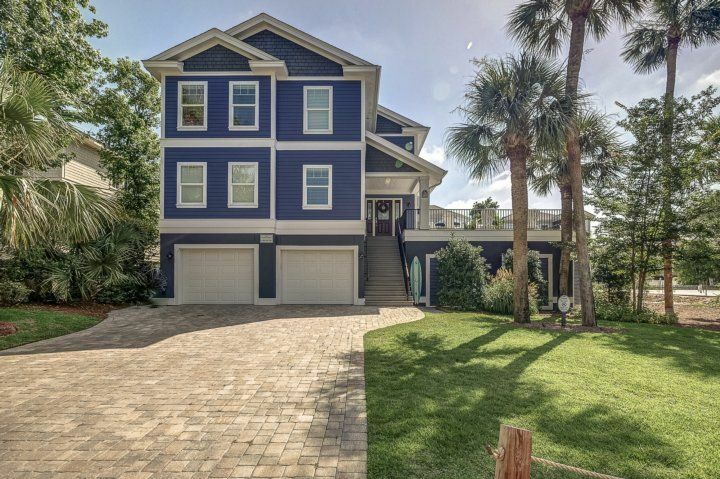 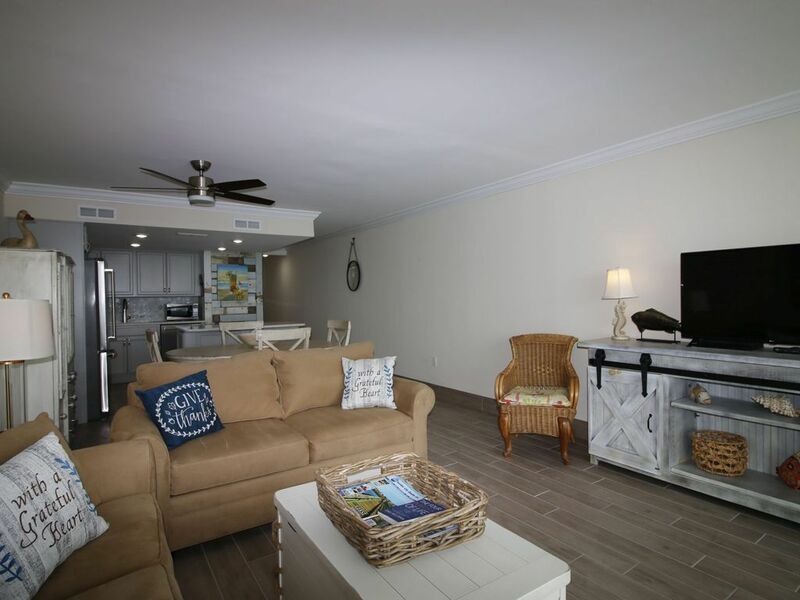 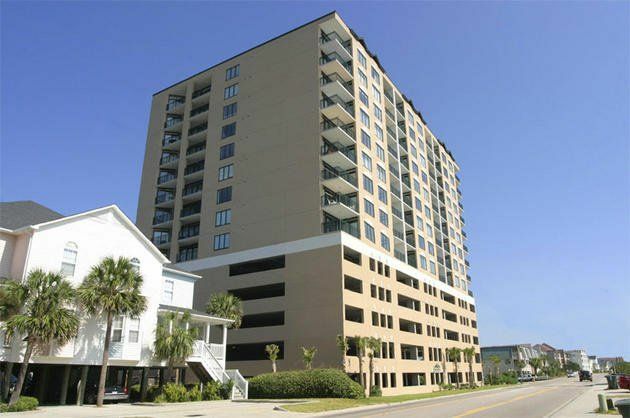 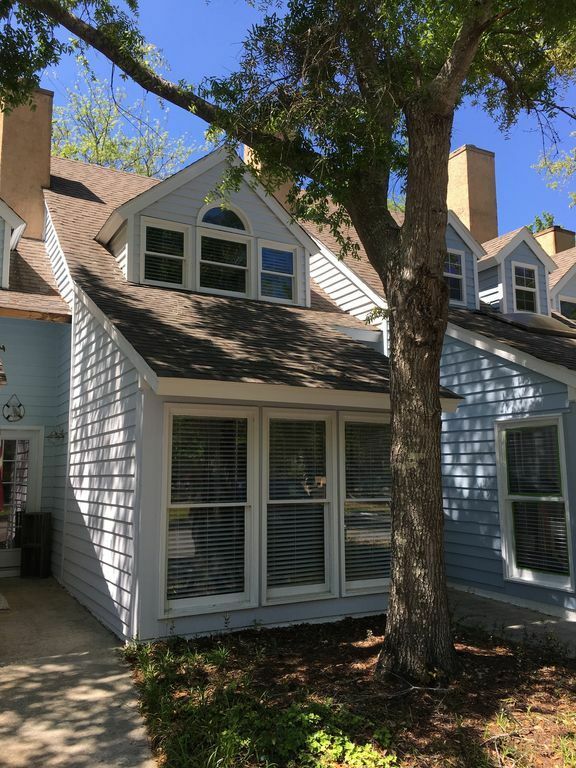 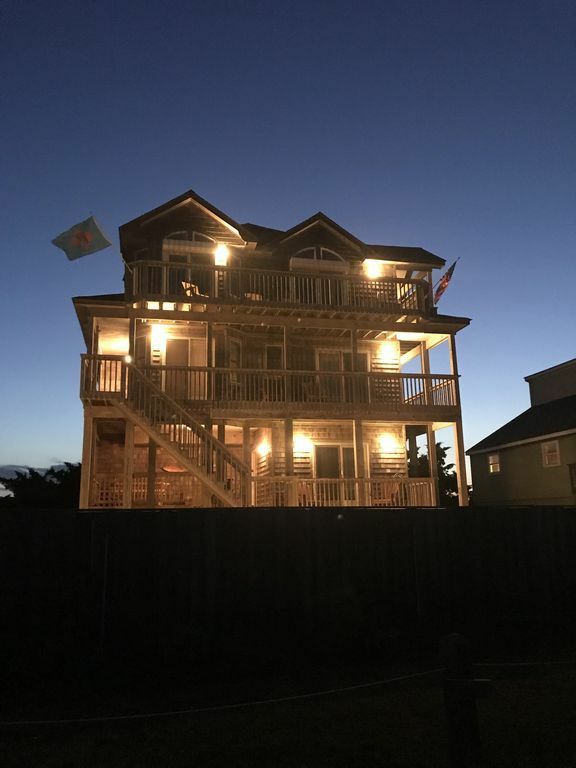 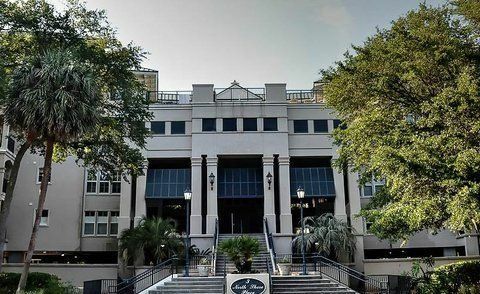 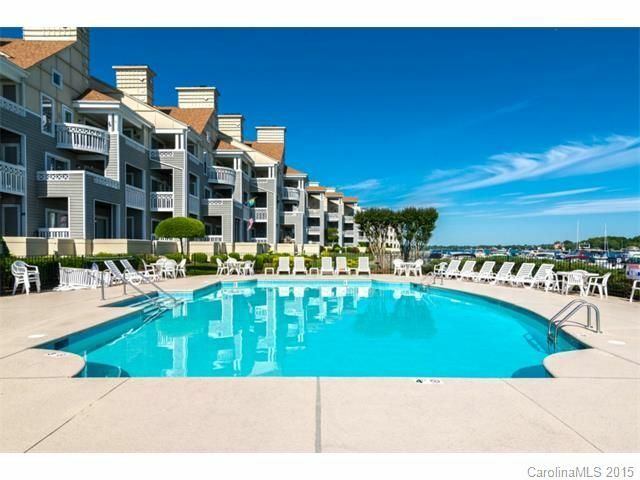 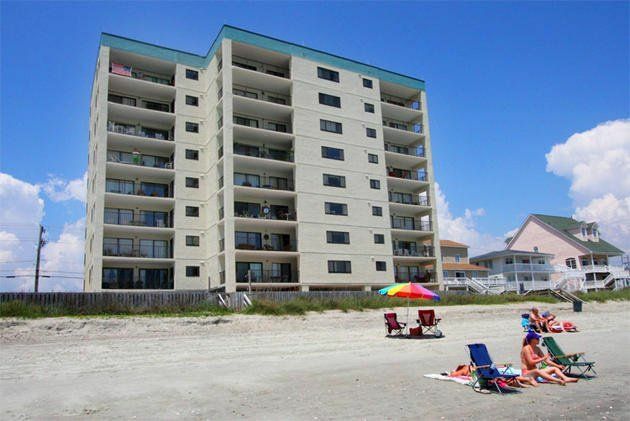 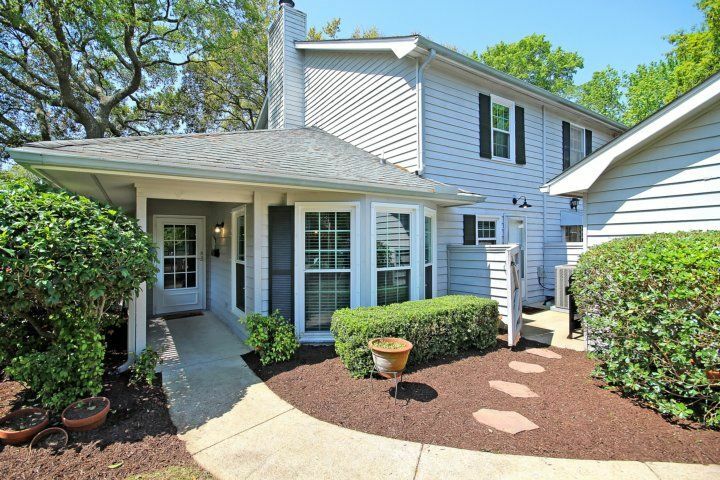 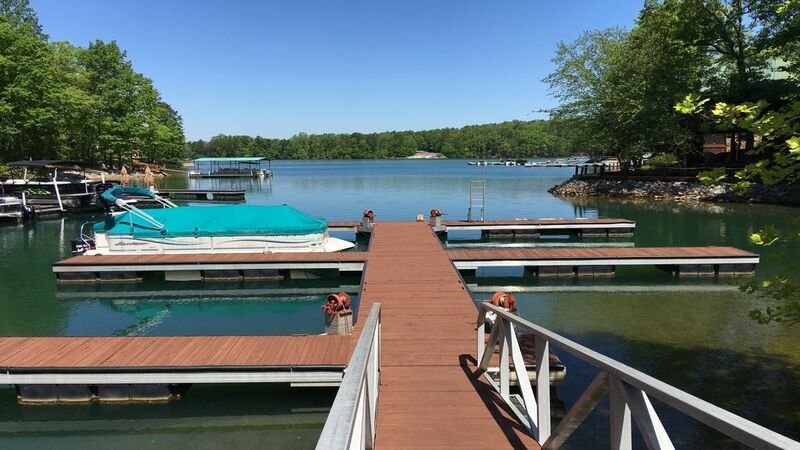 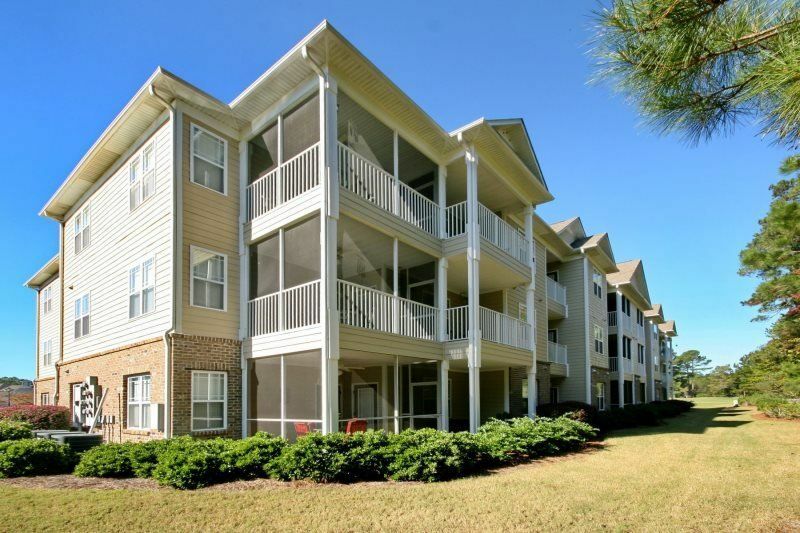 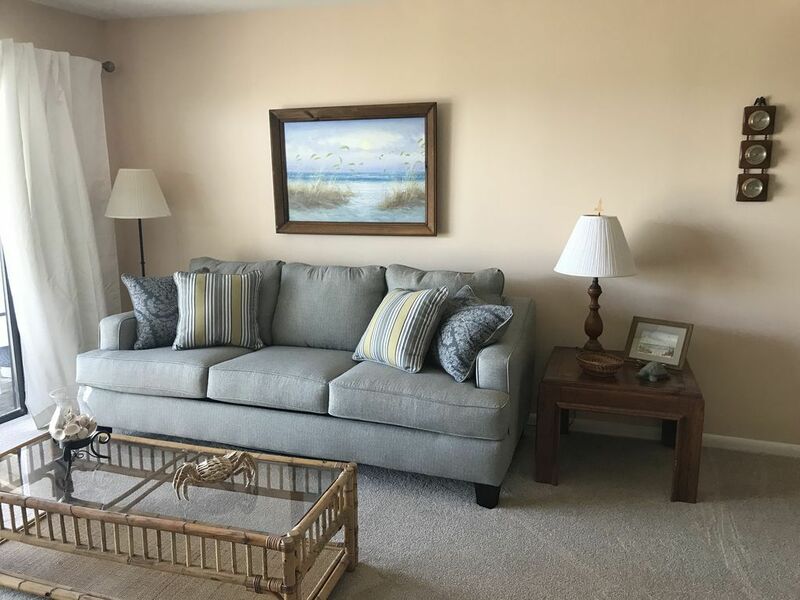 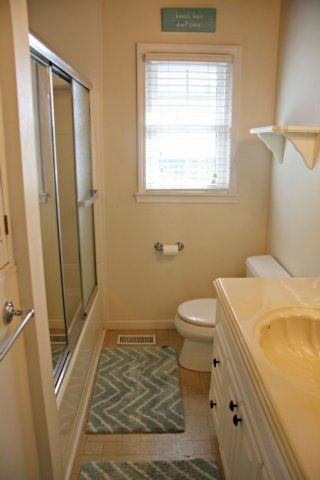 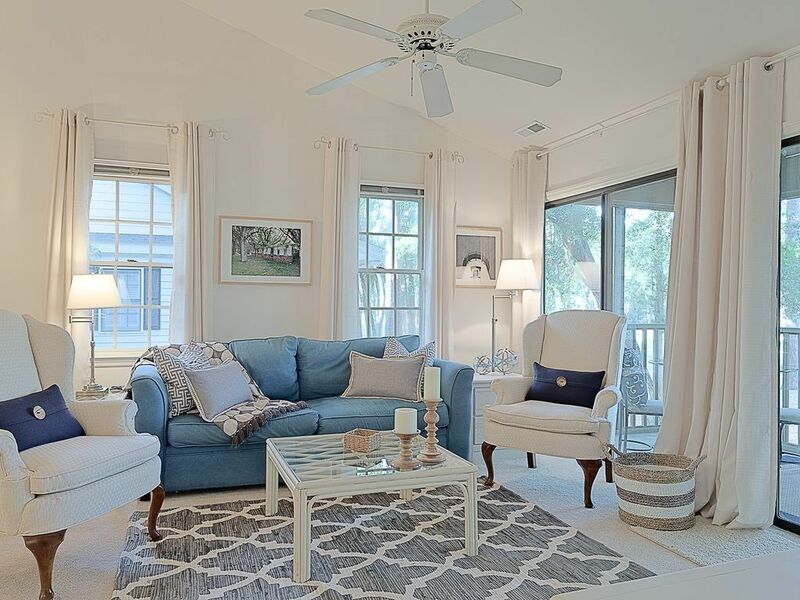 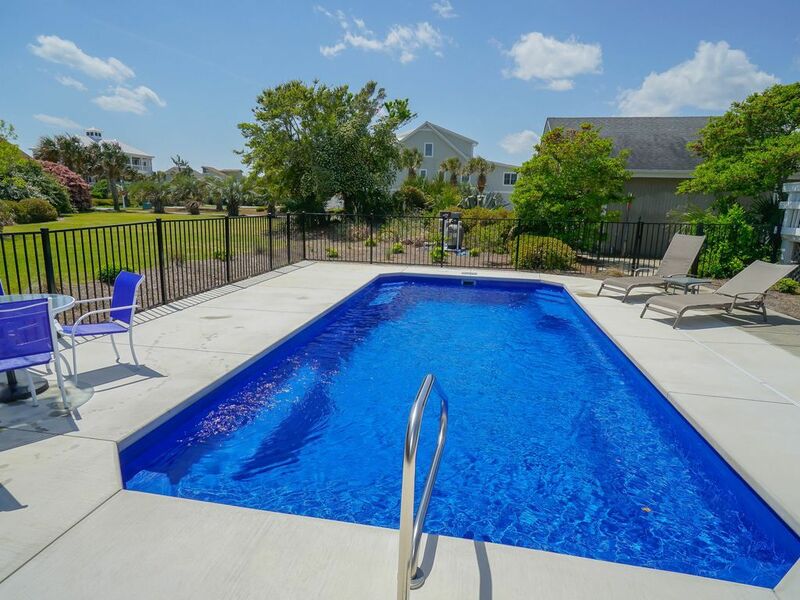 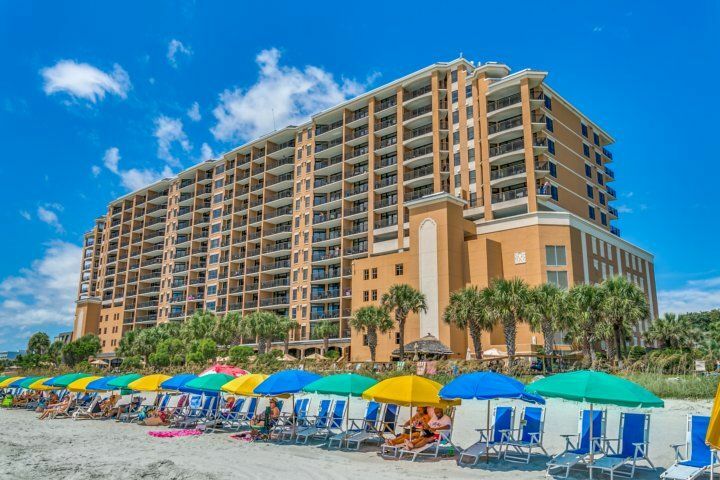 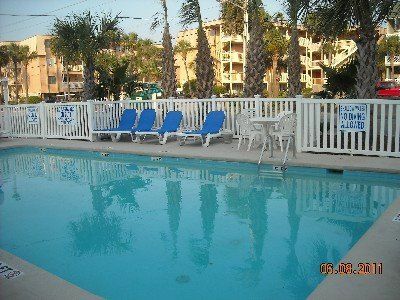 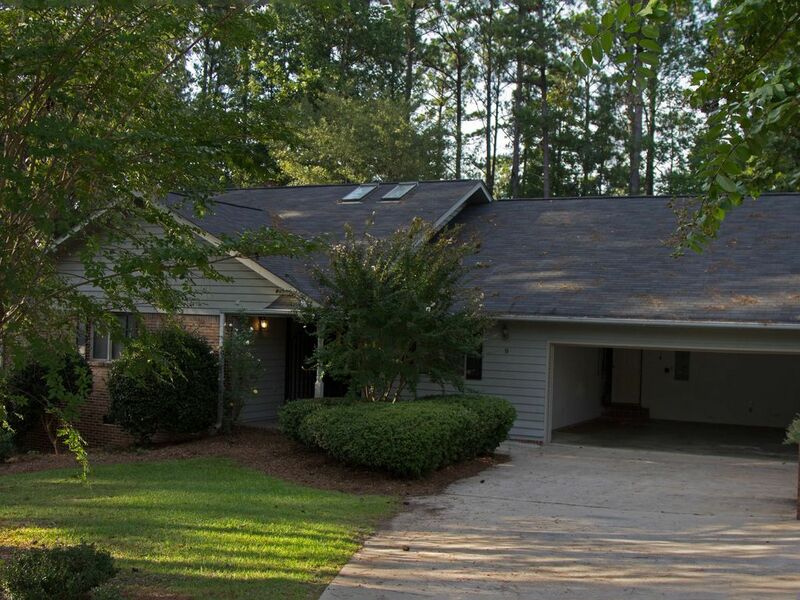 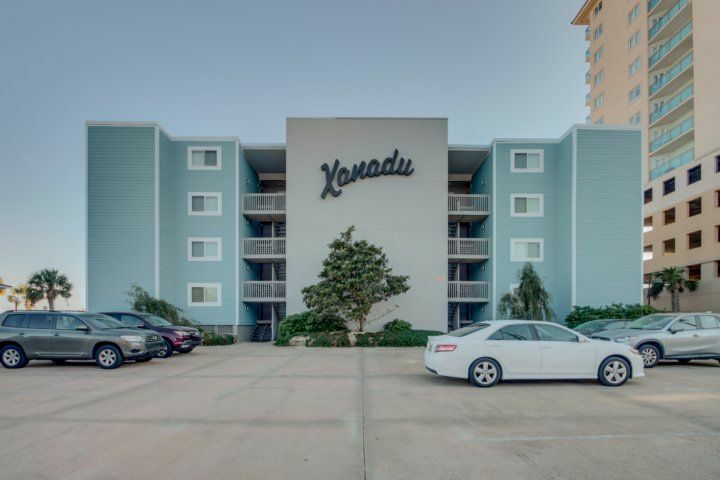 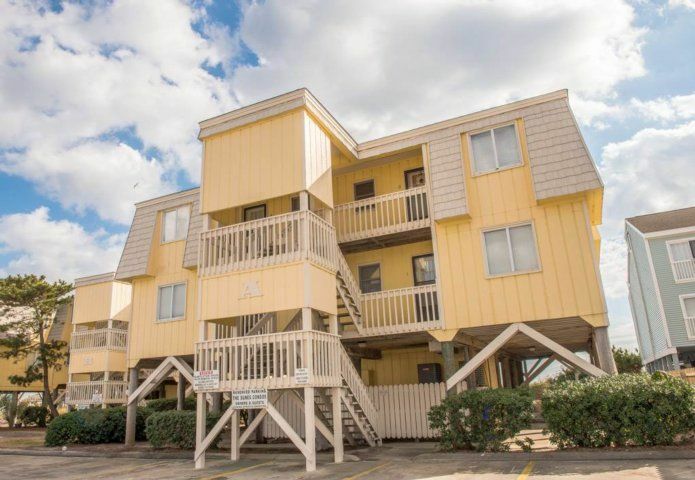 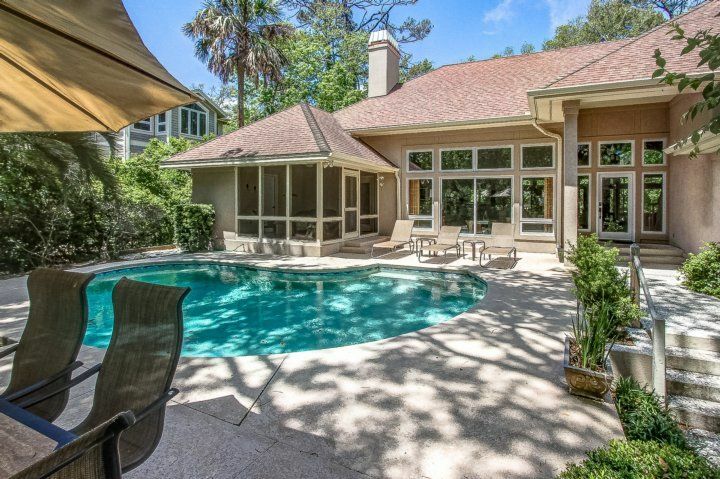 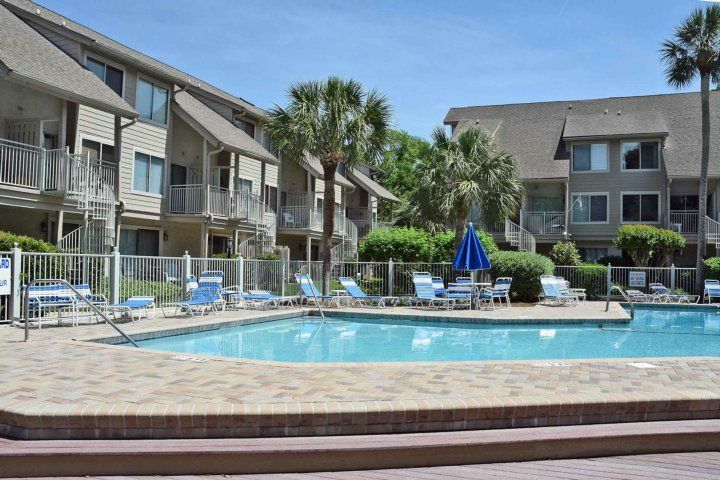 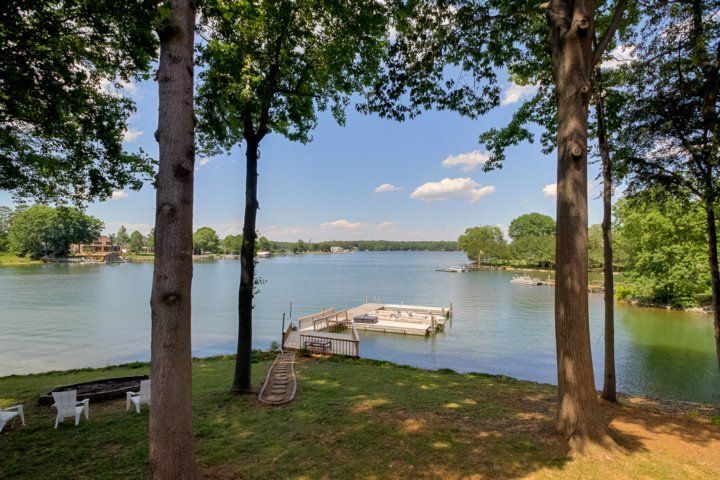 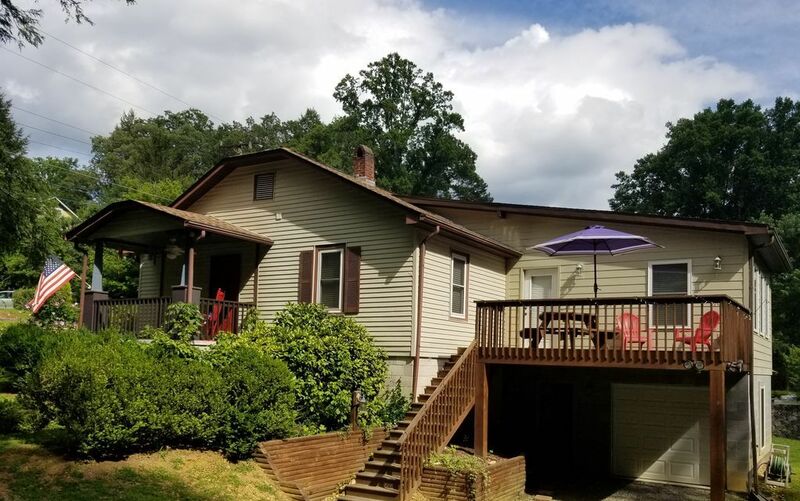 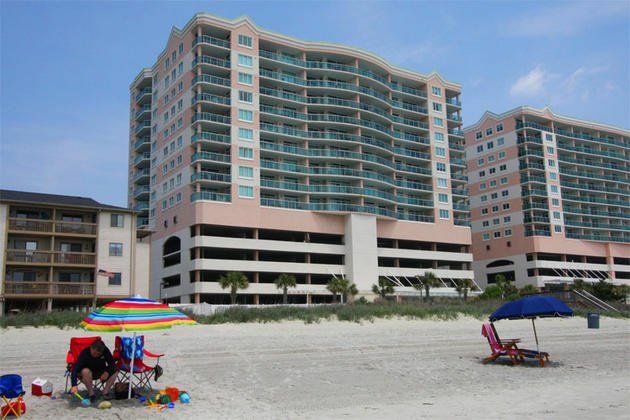 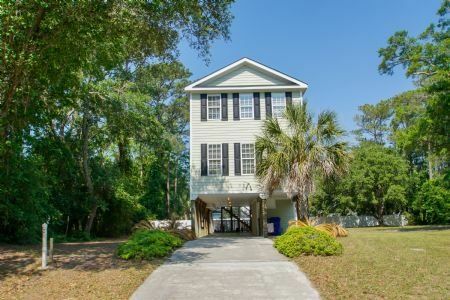 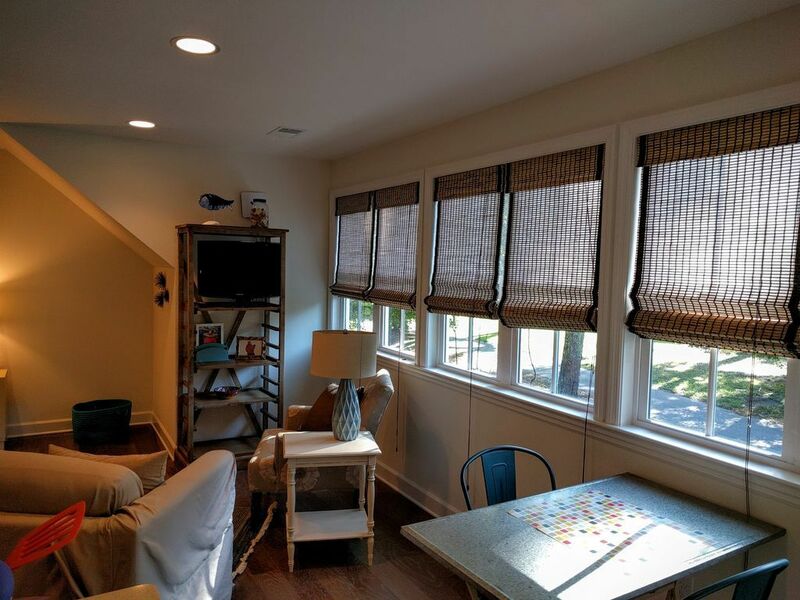 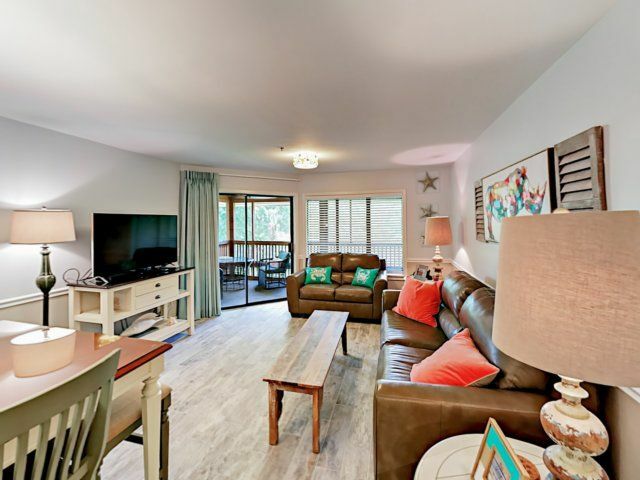 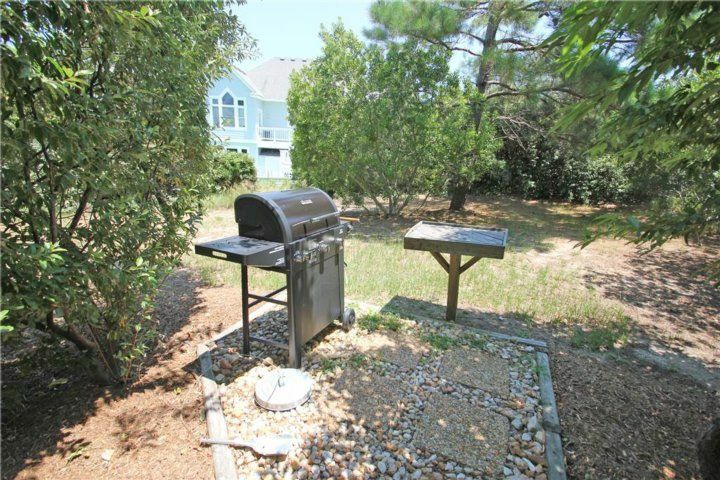 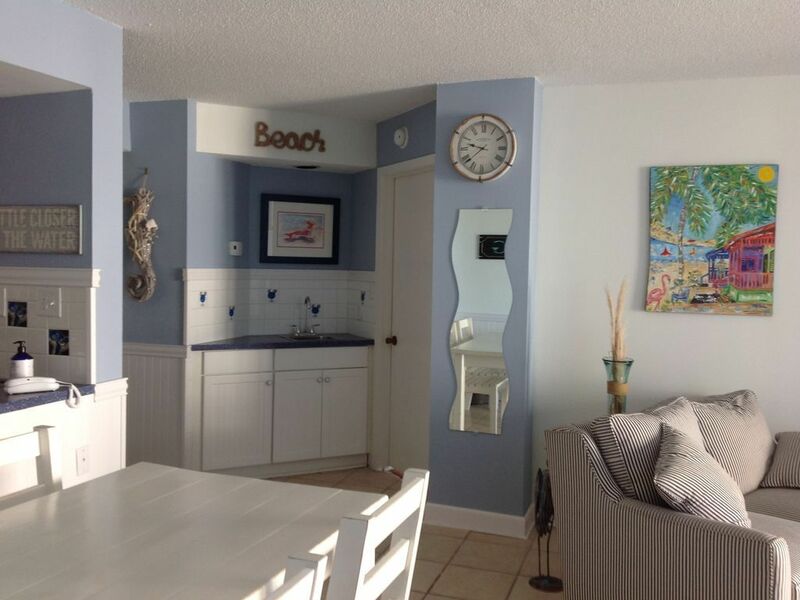 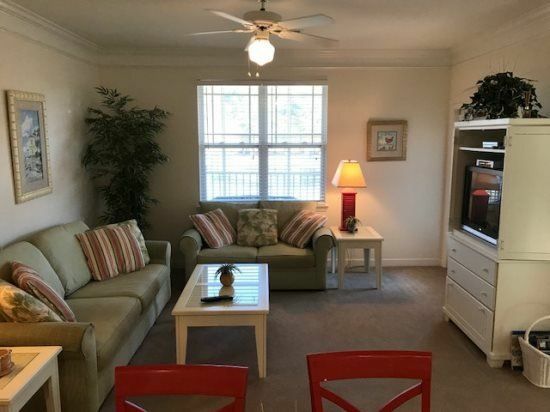 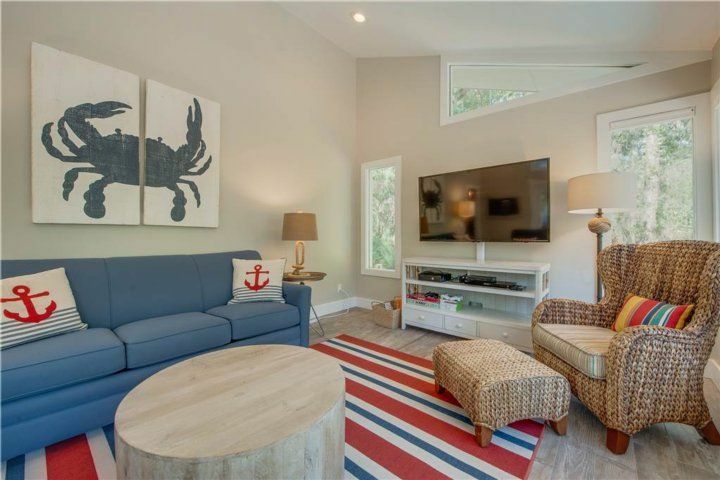 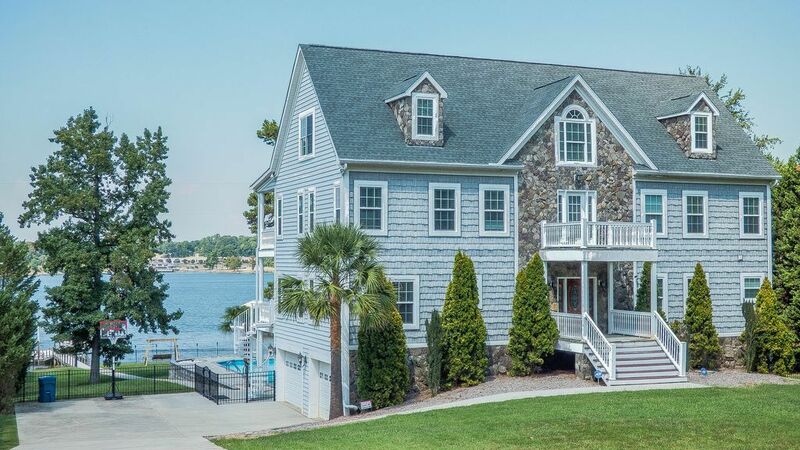 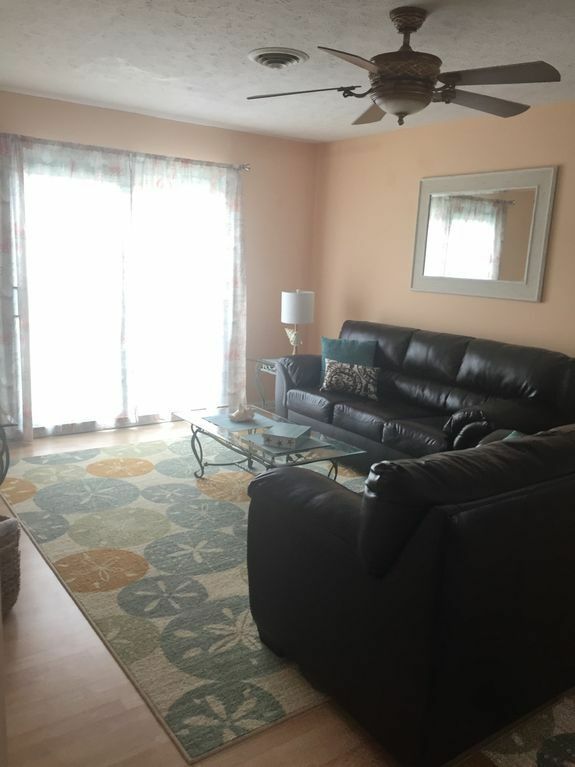 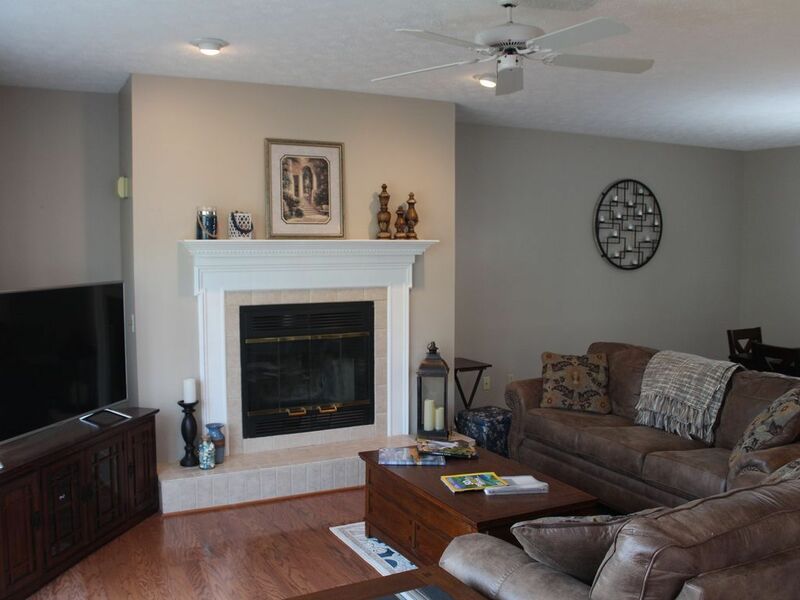 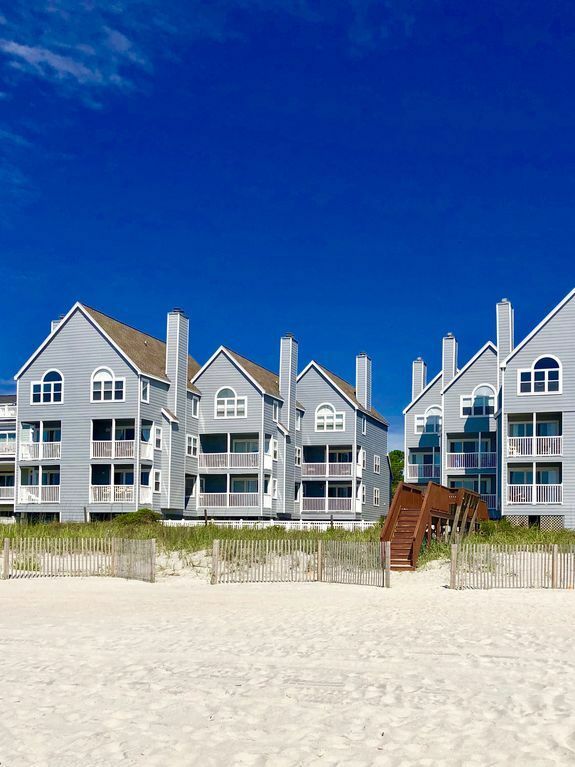 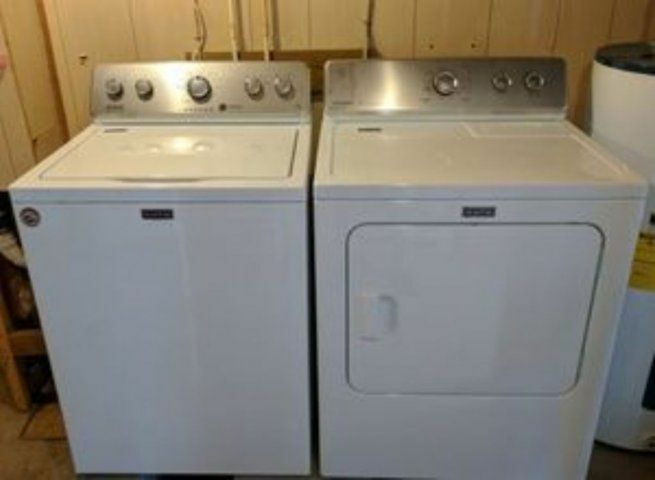 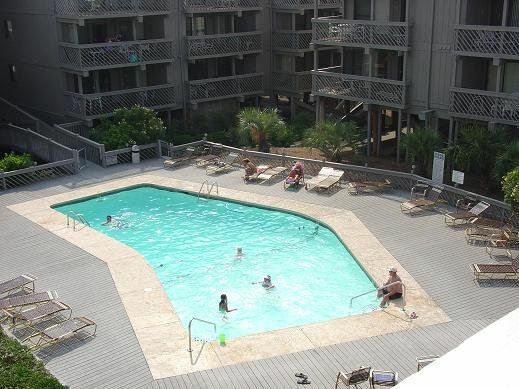 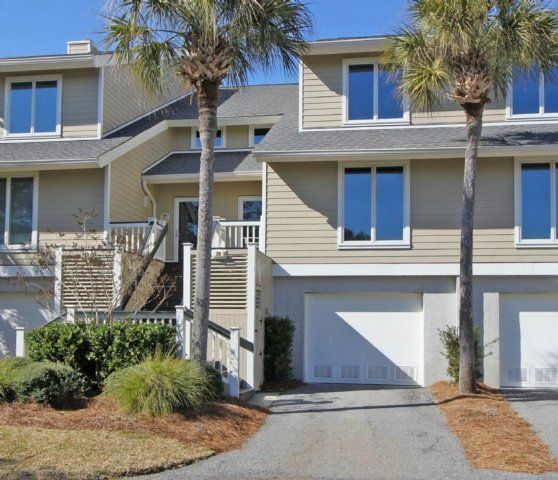 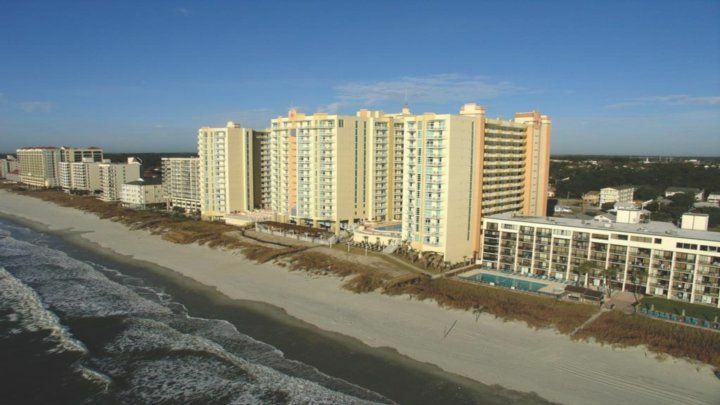 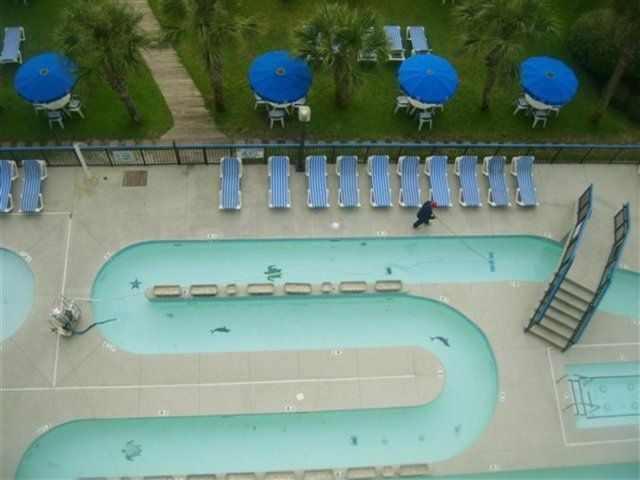 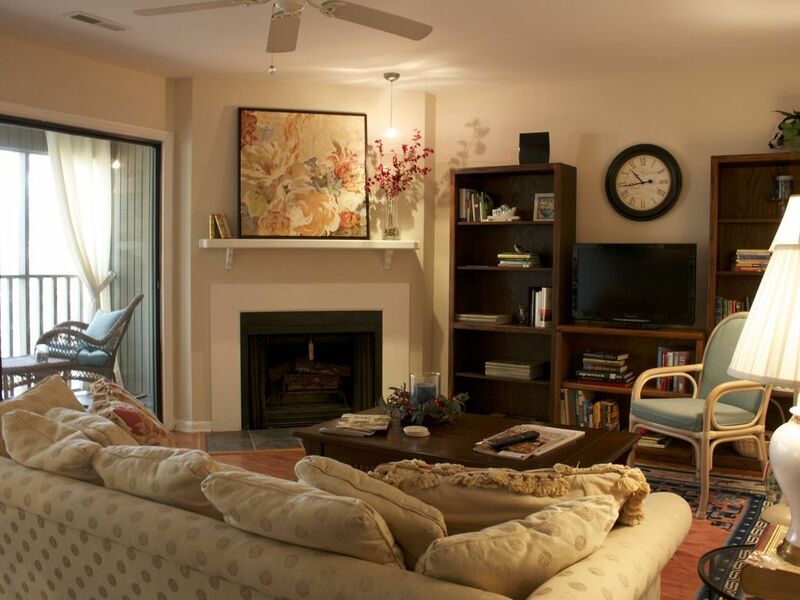 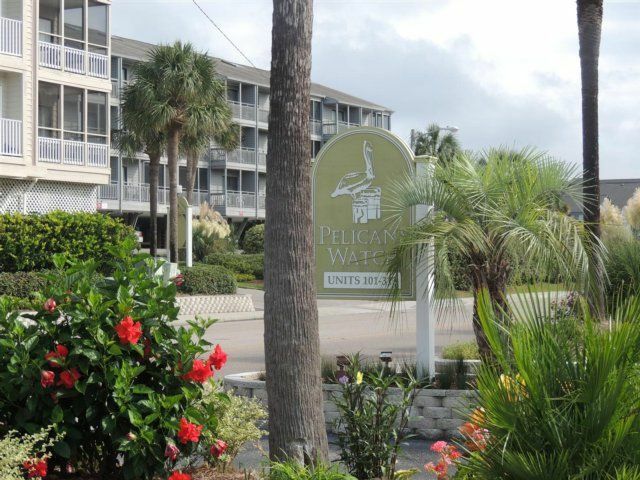 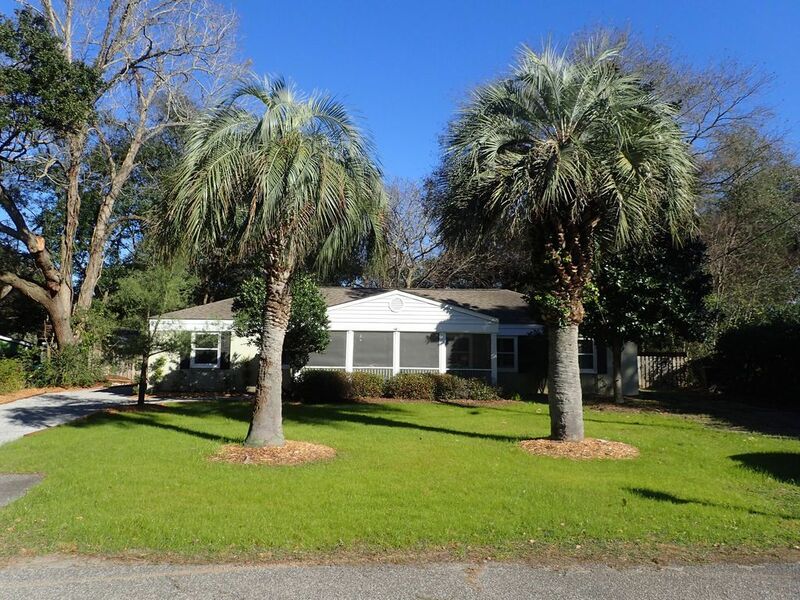 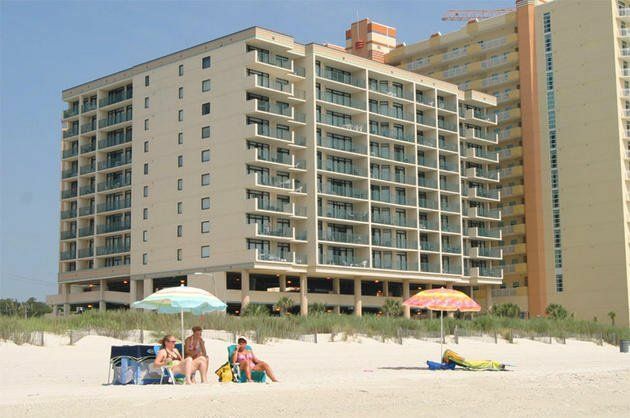 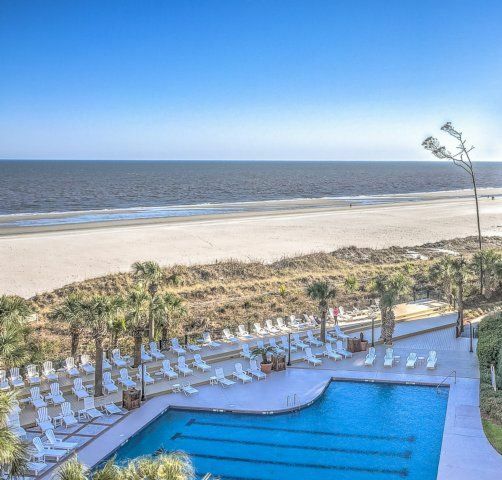 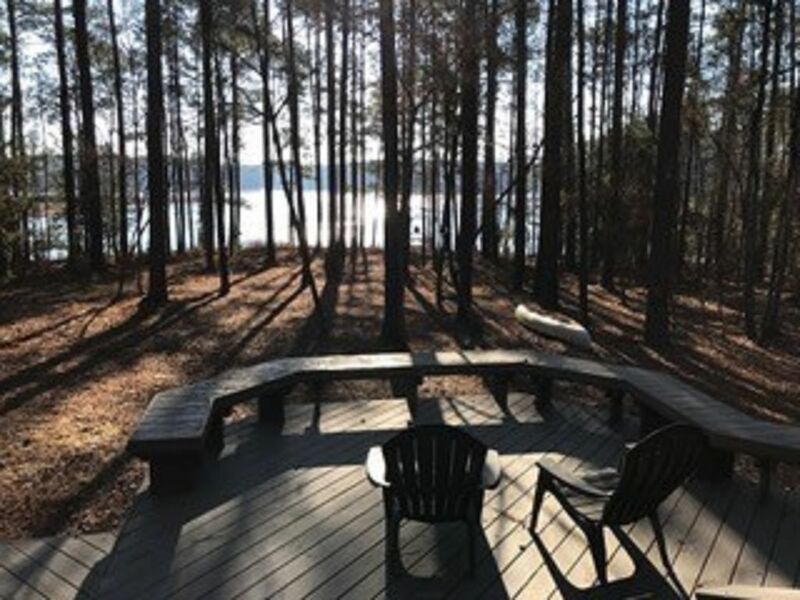 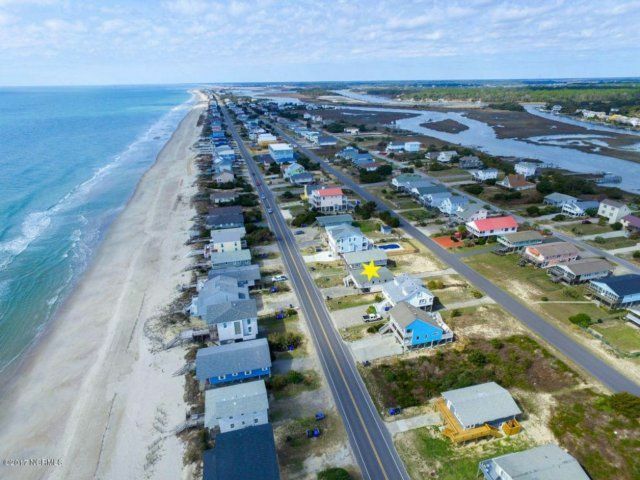 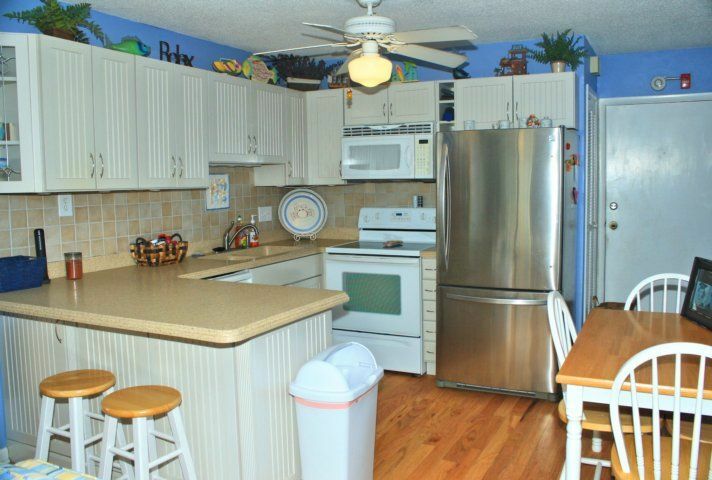 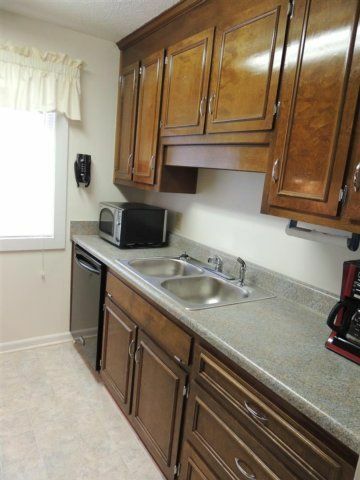 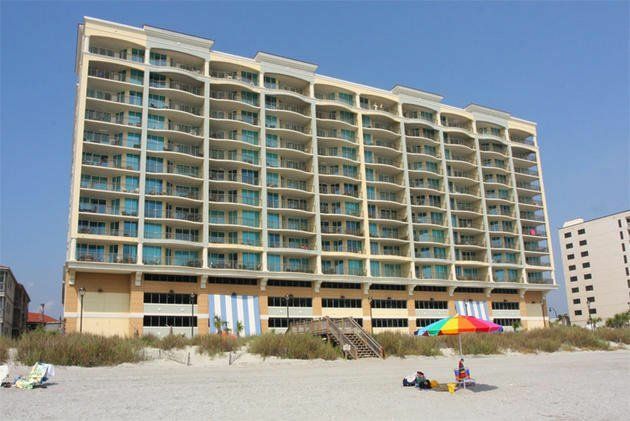 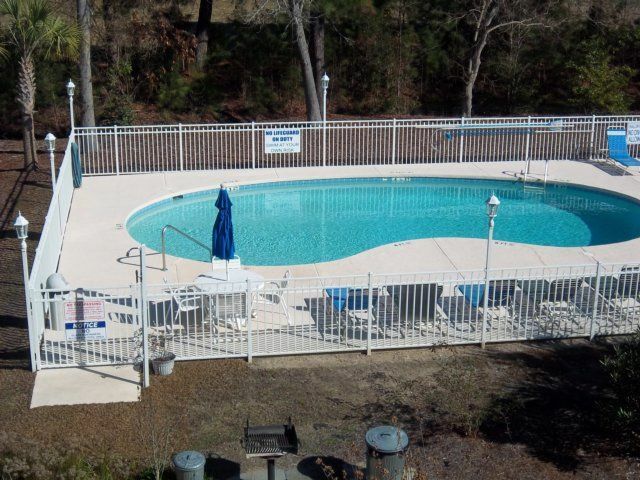 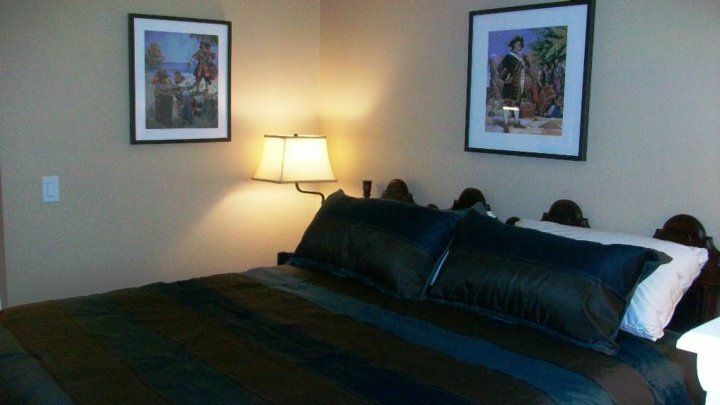 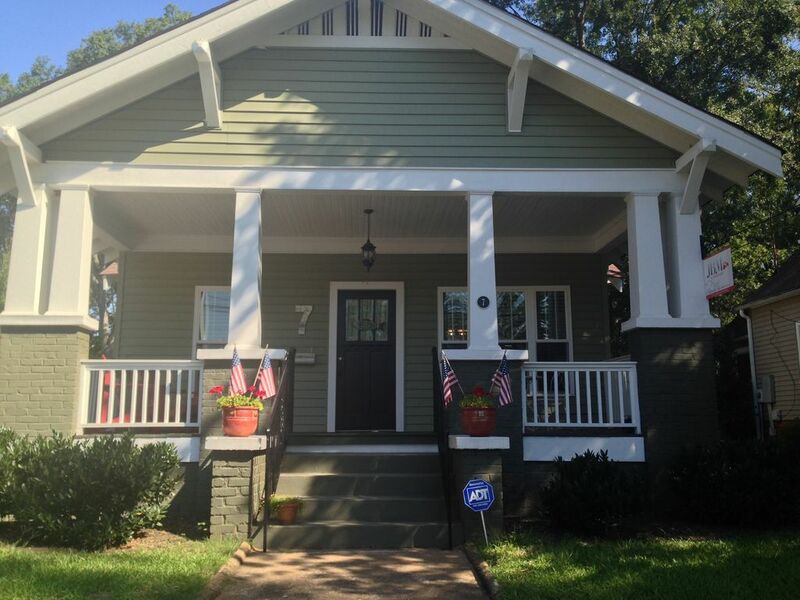 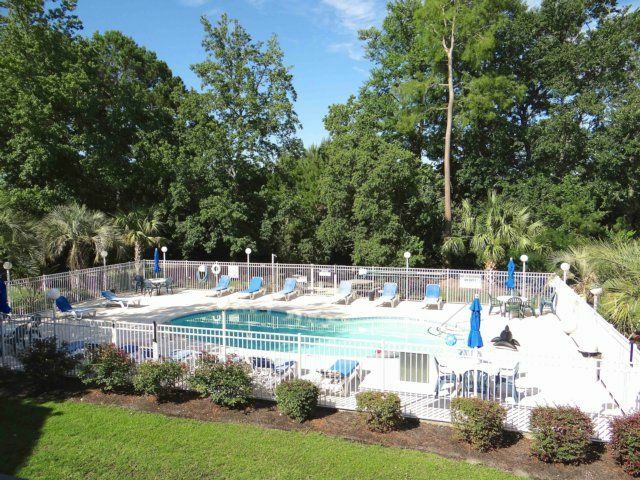 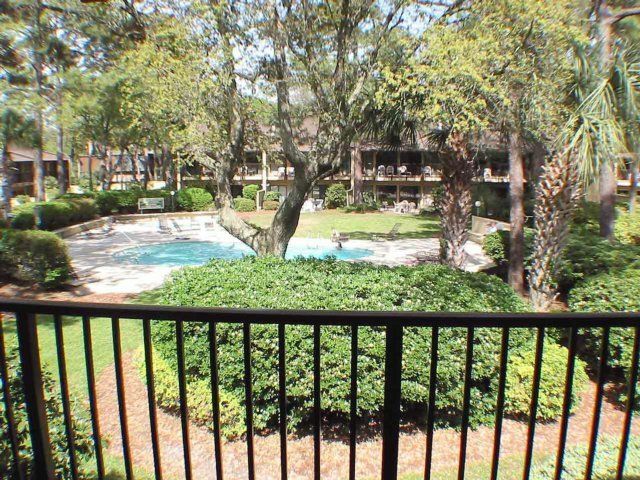 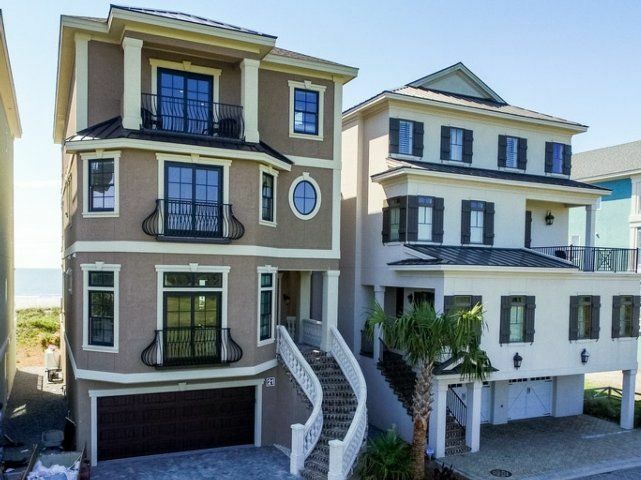 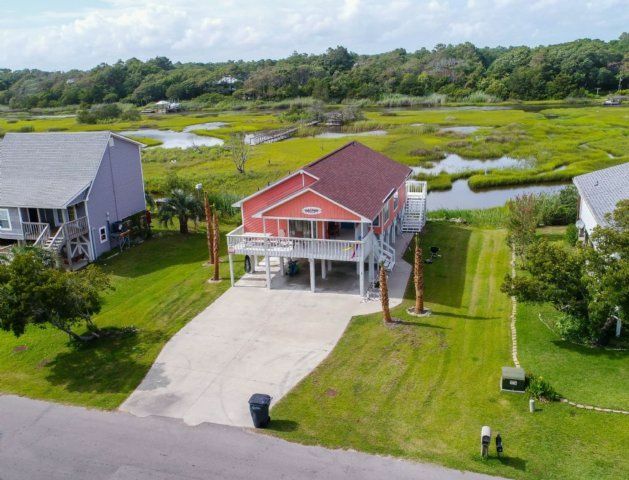 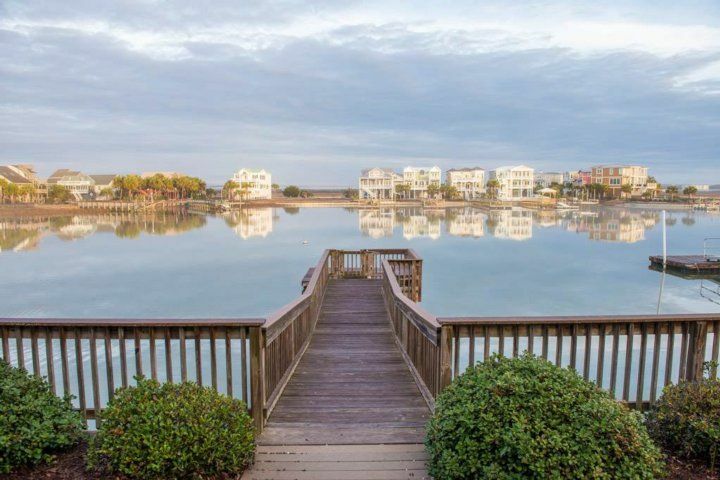 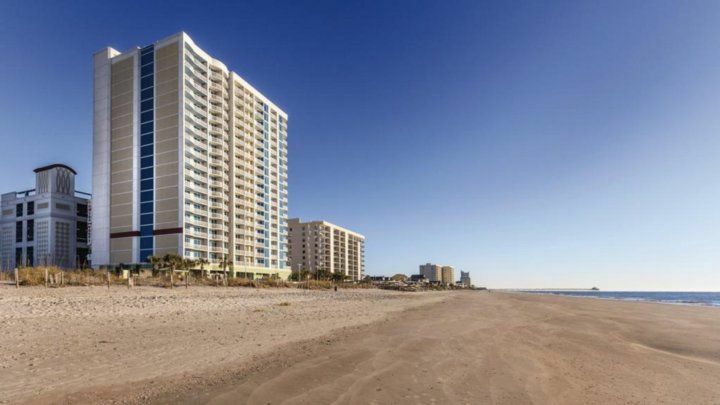 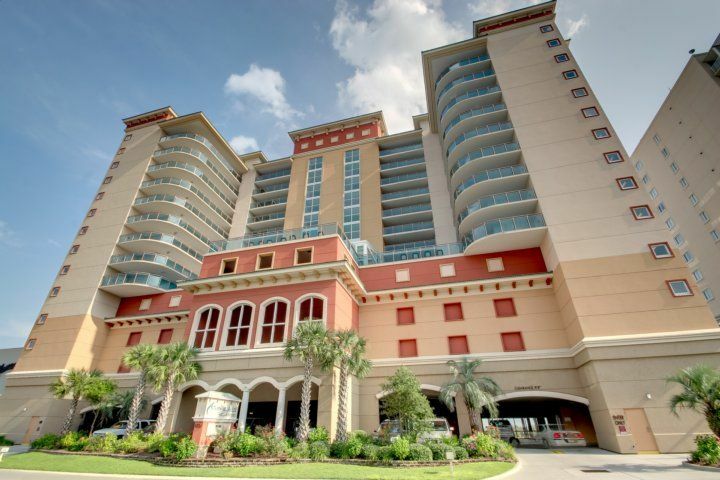 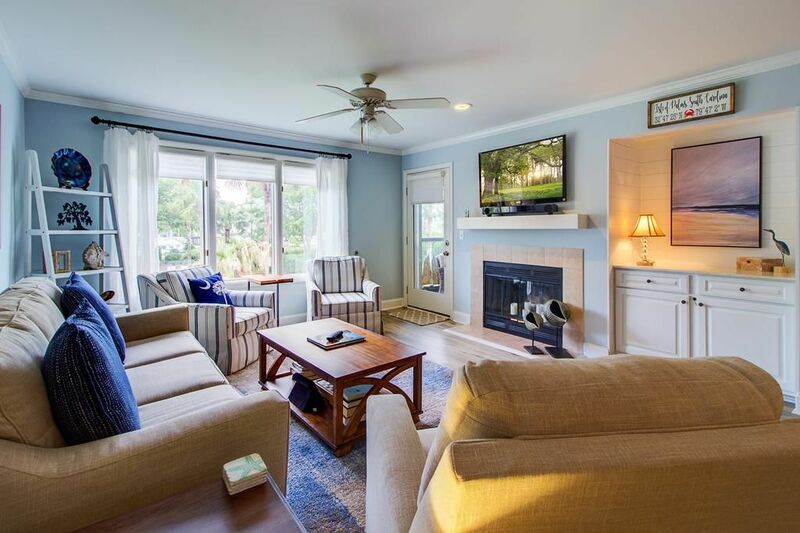 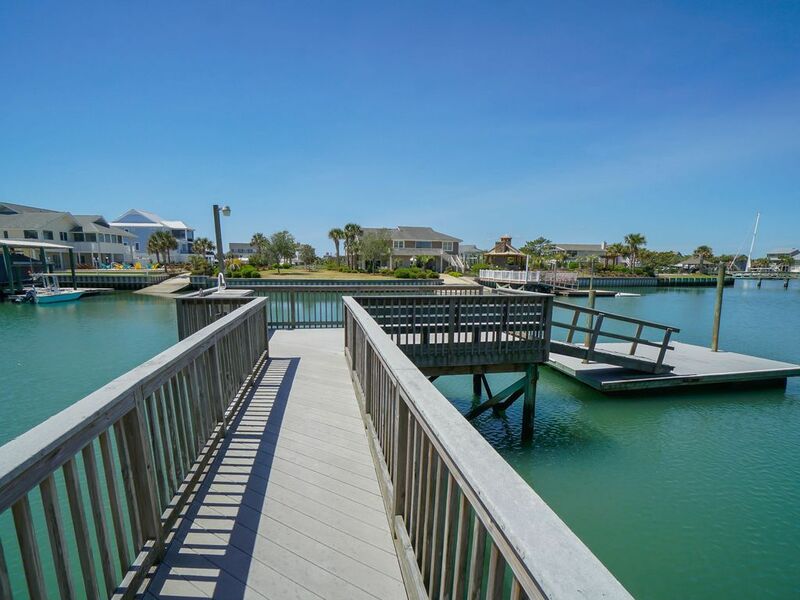 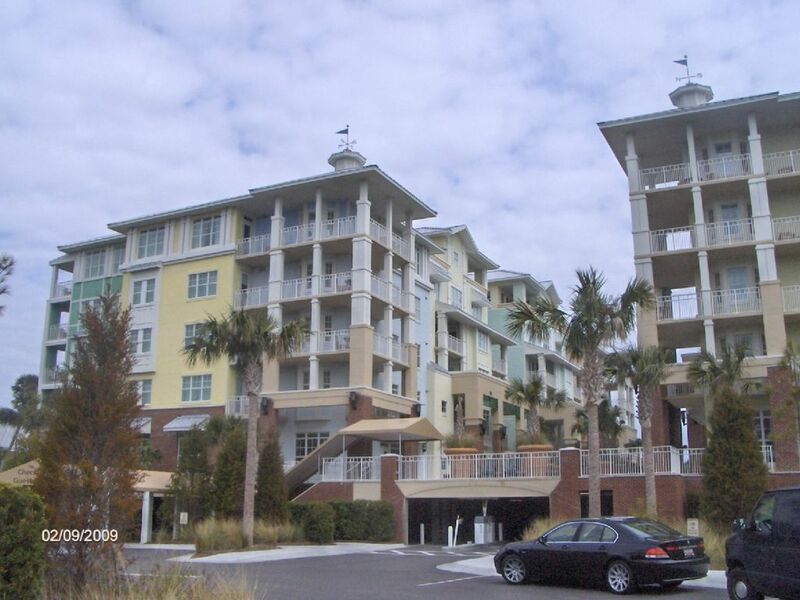 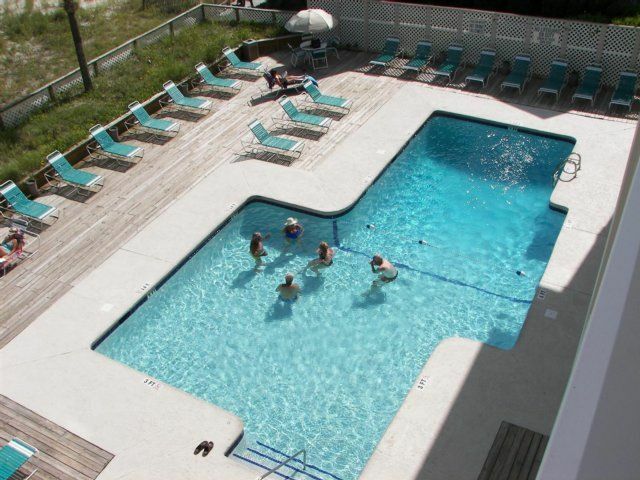 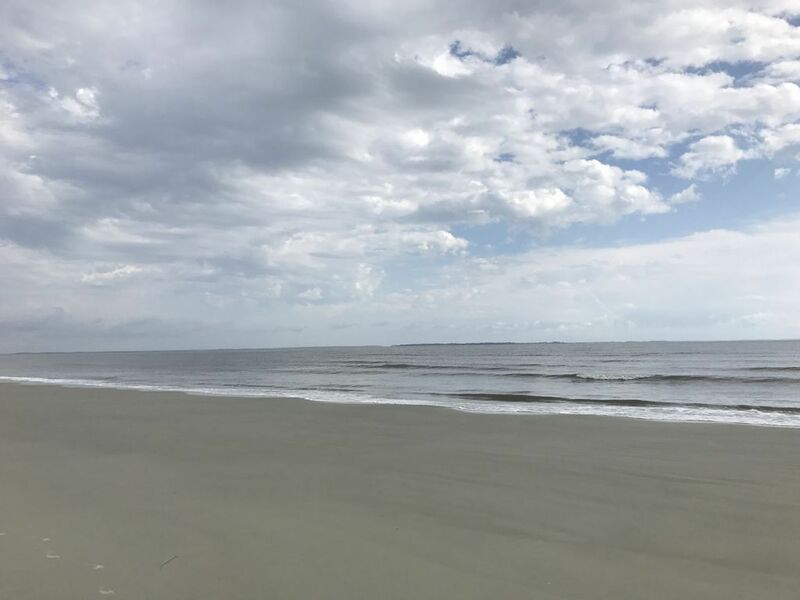 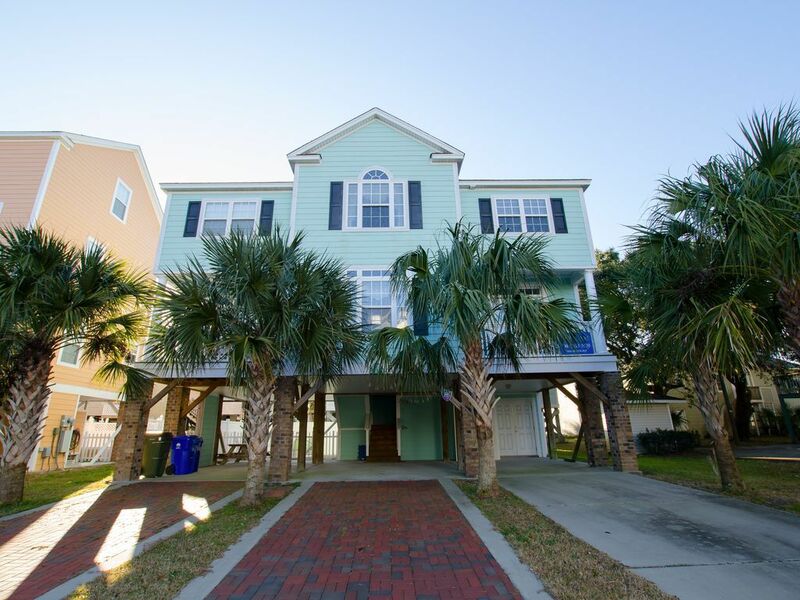 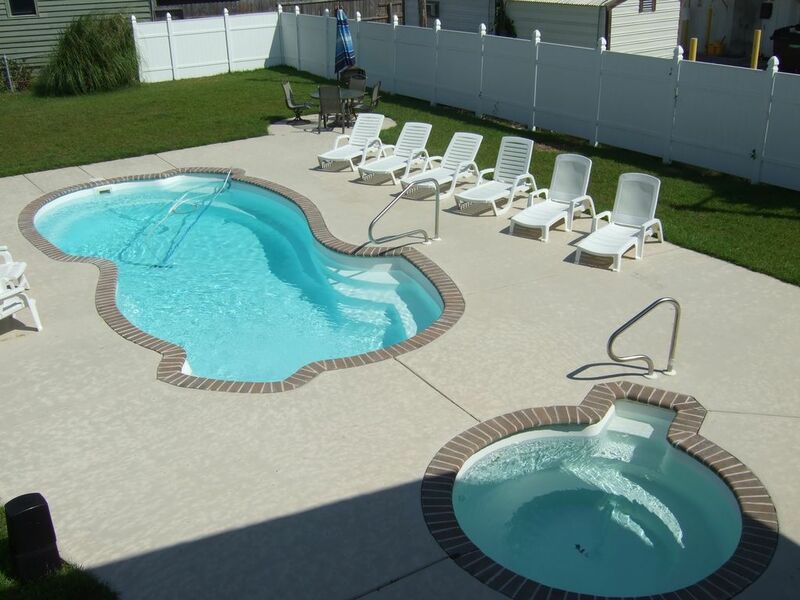 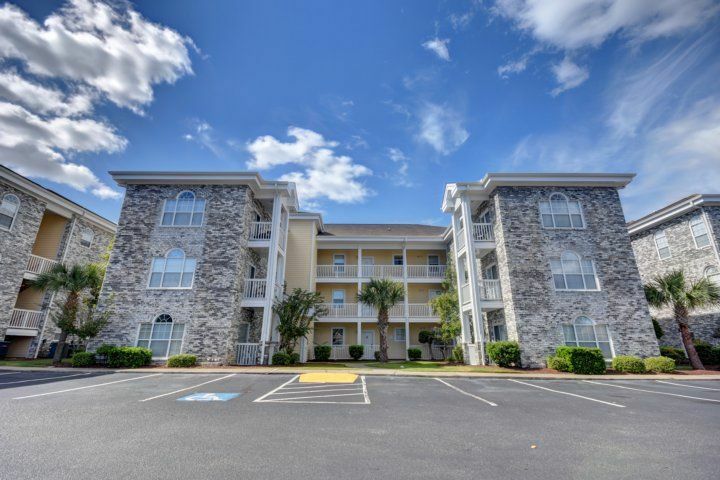 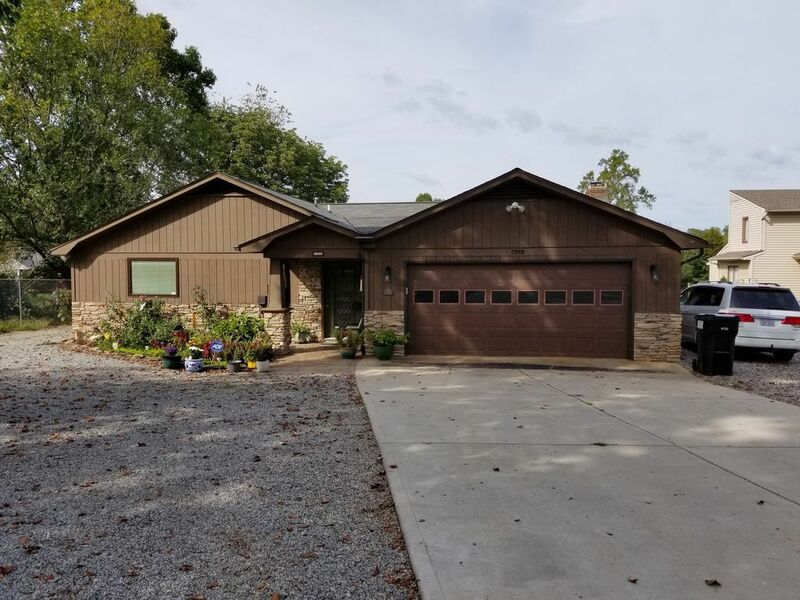 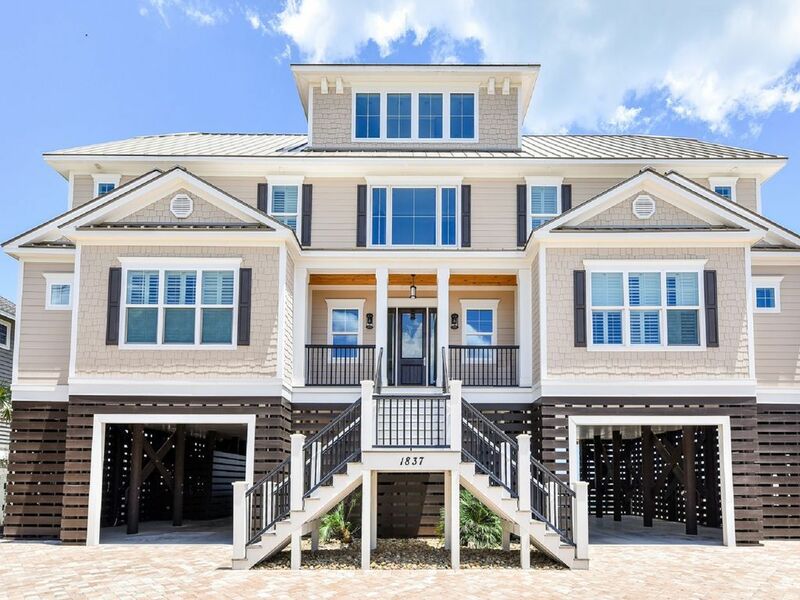 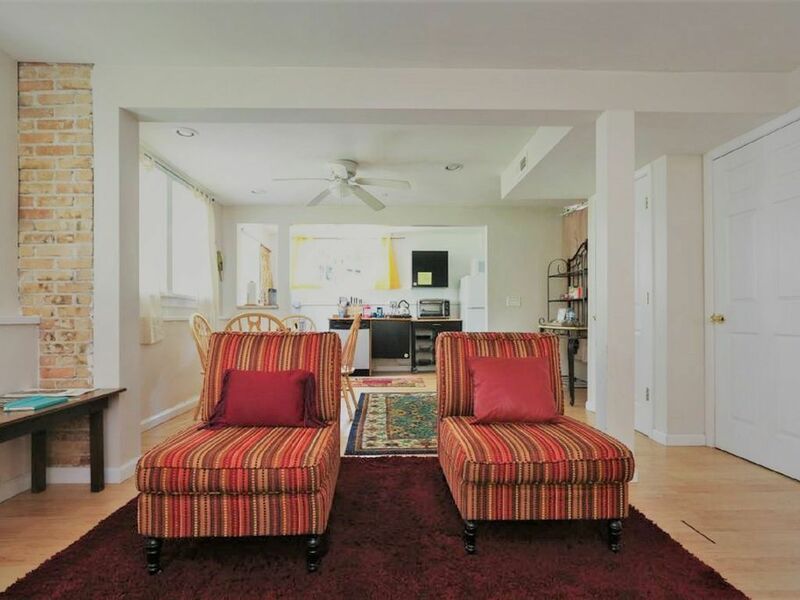 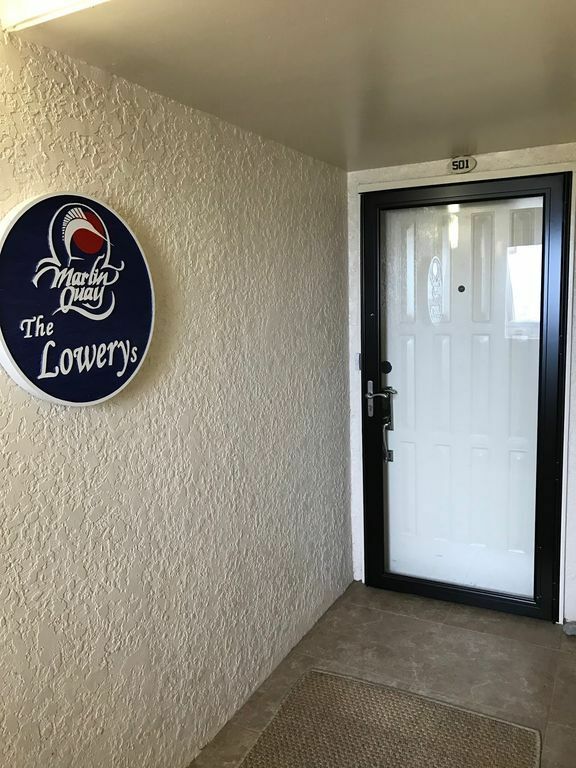 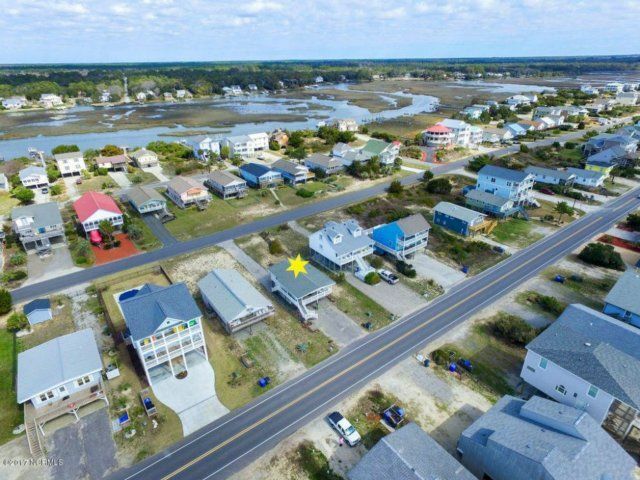 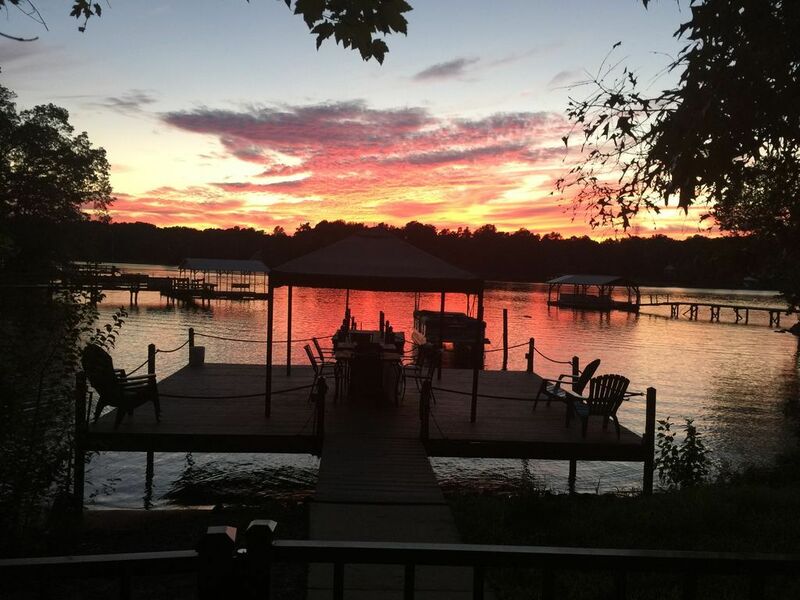 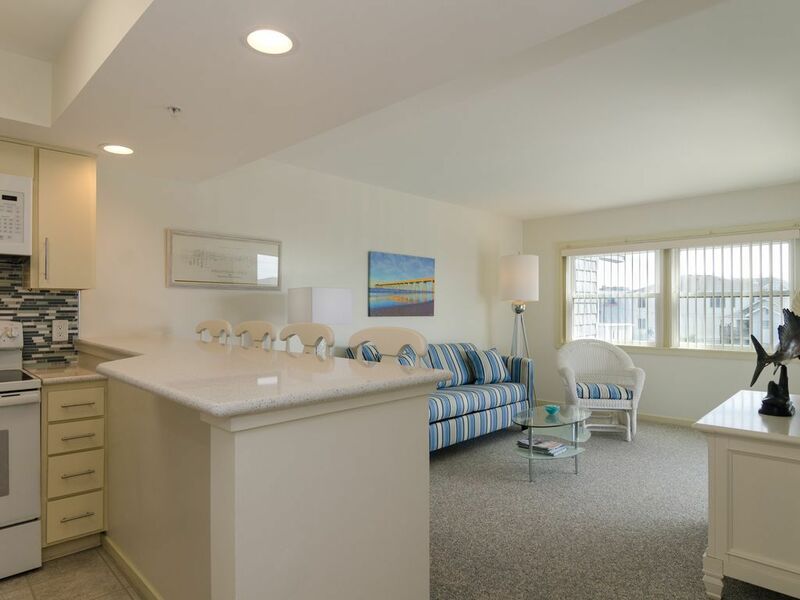 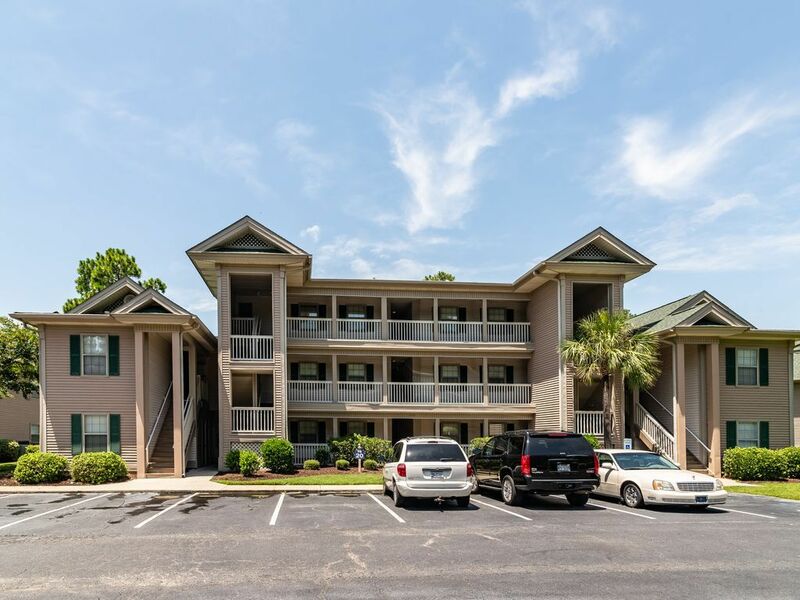 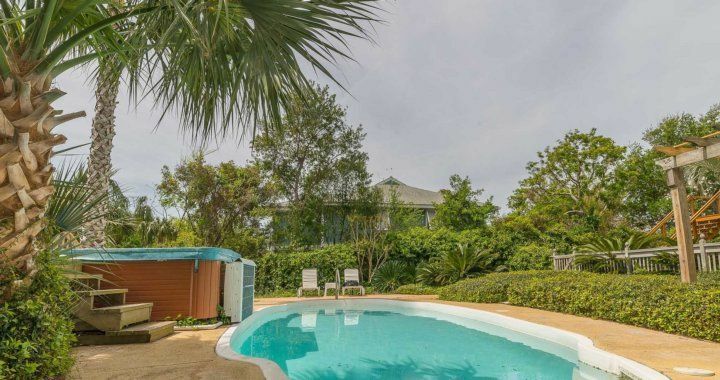 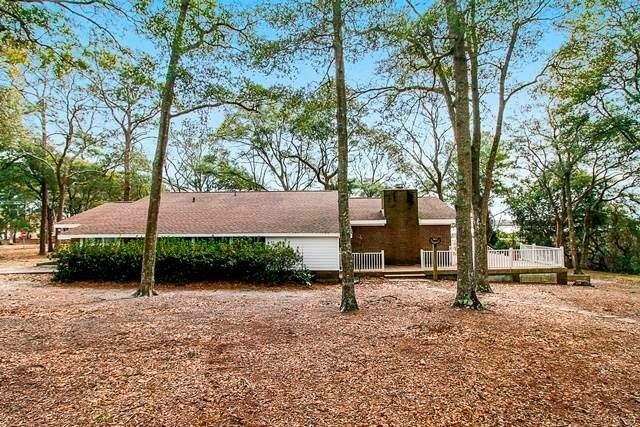 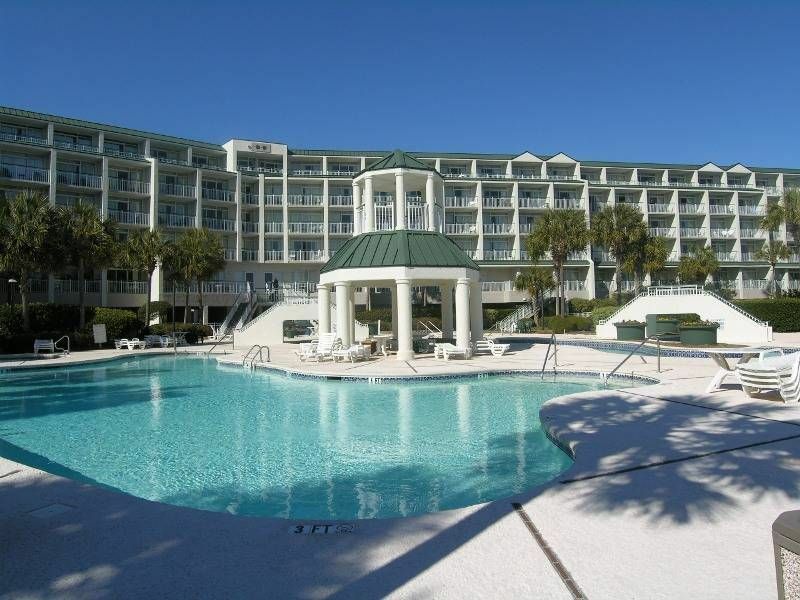 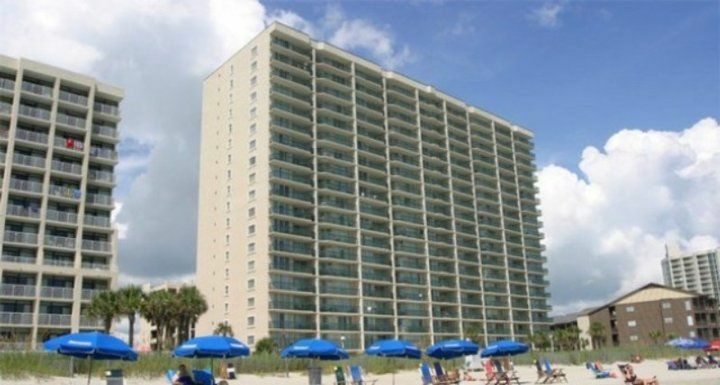 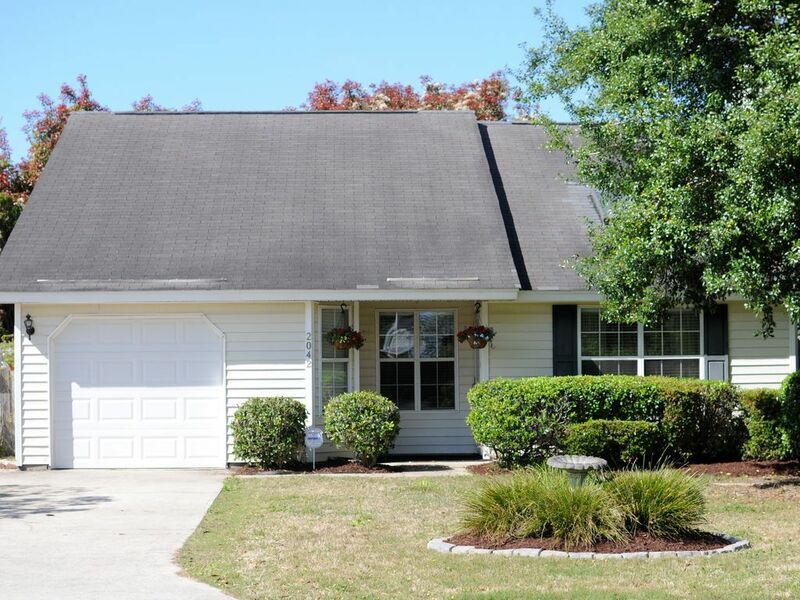 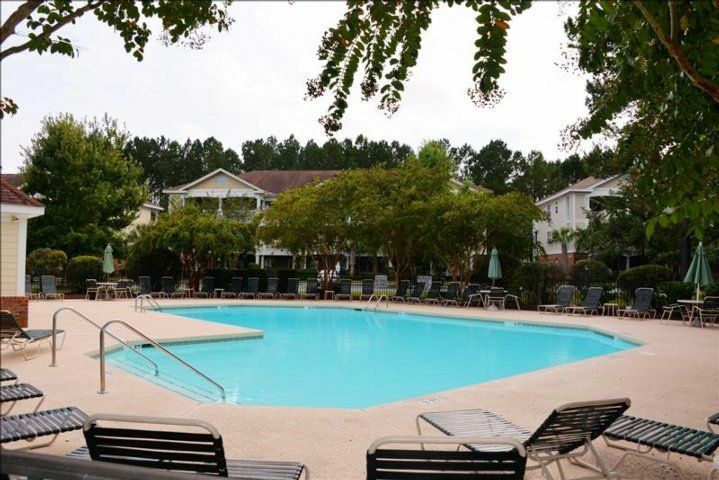 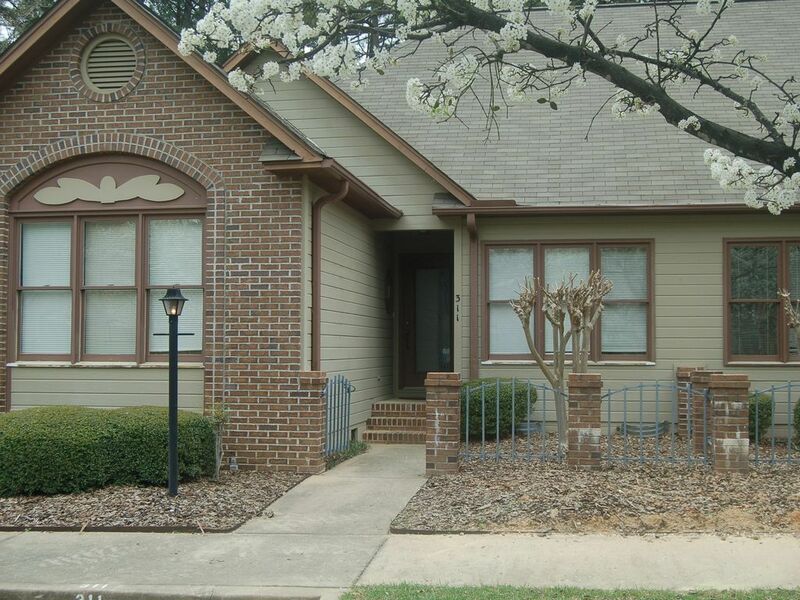 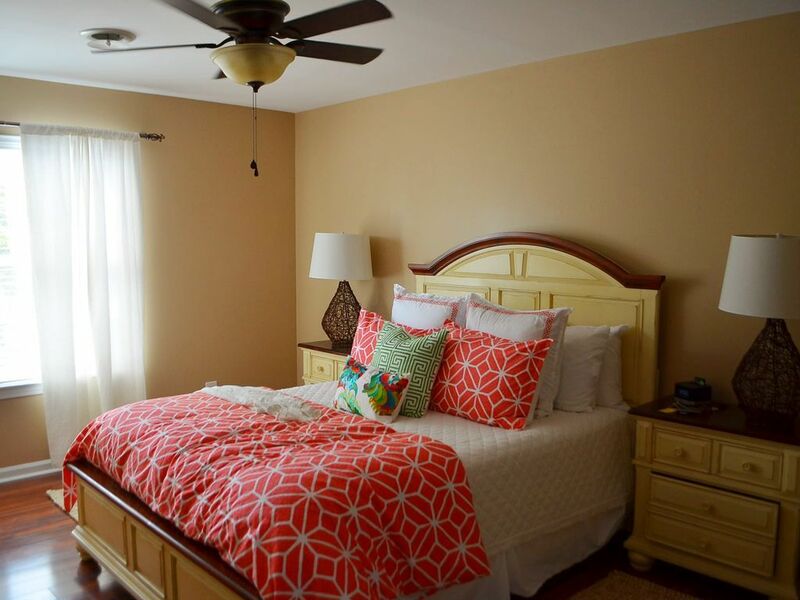 Fully equipped kitchen, MW, W/D, HVAC, Ceiling fans, large laundry room with room to store your beach gear, footwash by steps, H/C O/S, covered parking with rear drive access. 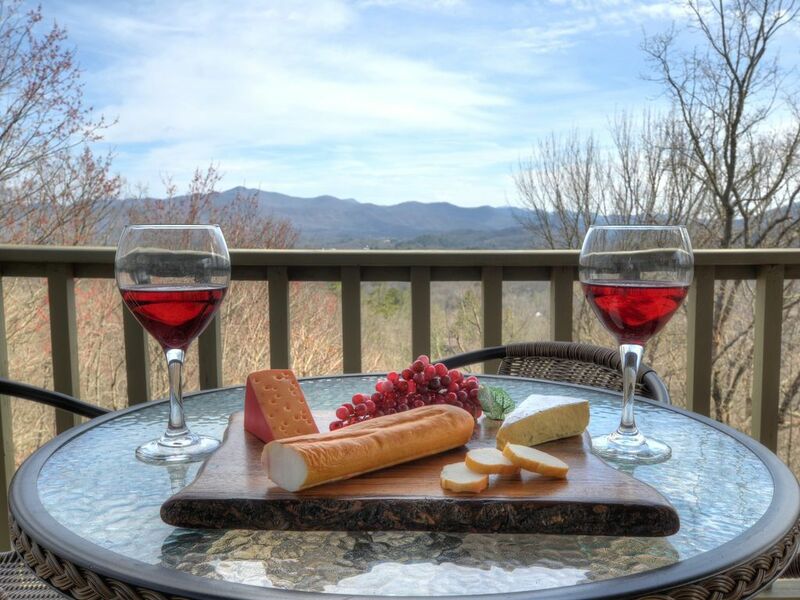 No Smoking on premises.